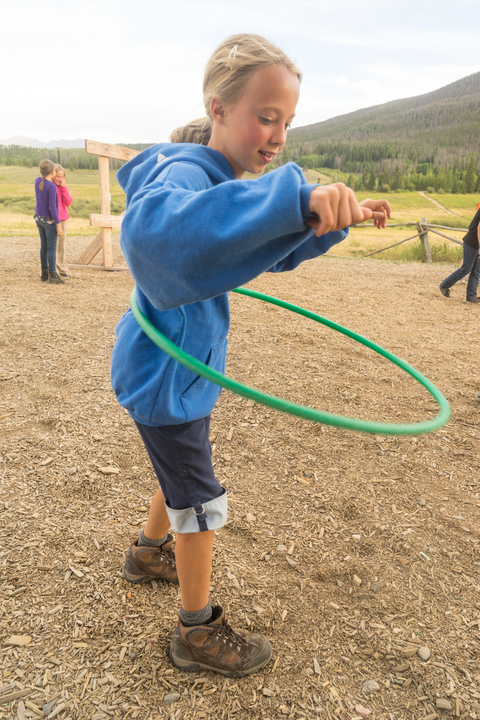 Donadagohvi Fire Ring: This was the first step towards the new plan. 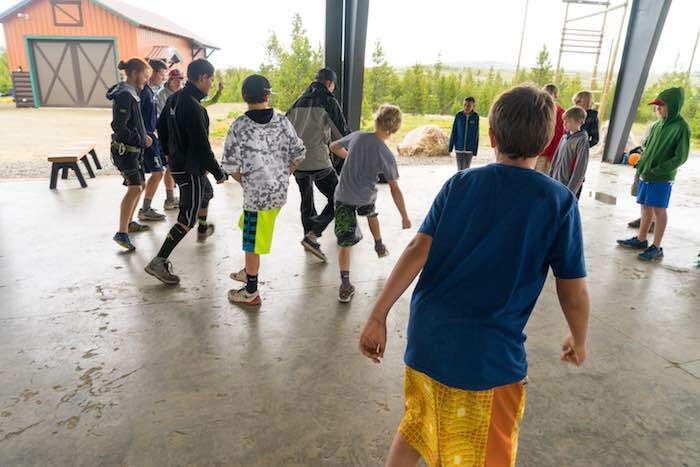 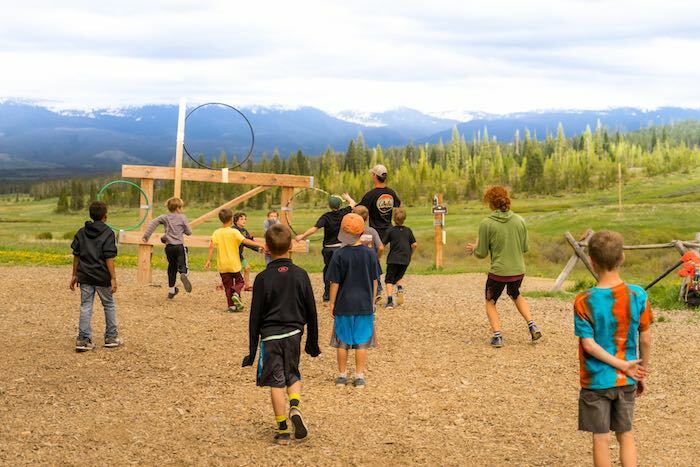 Built in 2012, this new fire ring hosts many functions of camp, including; opening campfire, theme game meeting place and the start of our raggers ceremony. 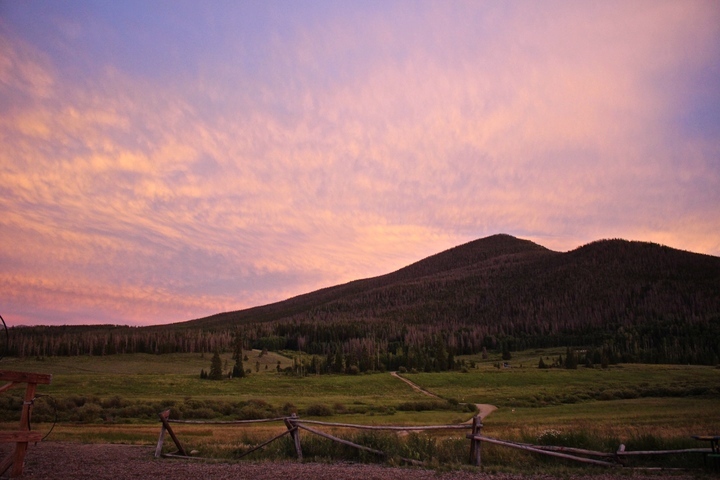 Completed 2012. 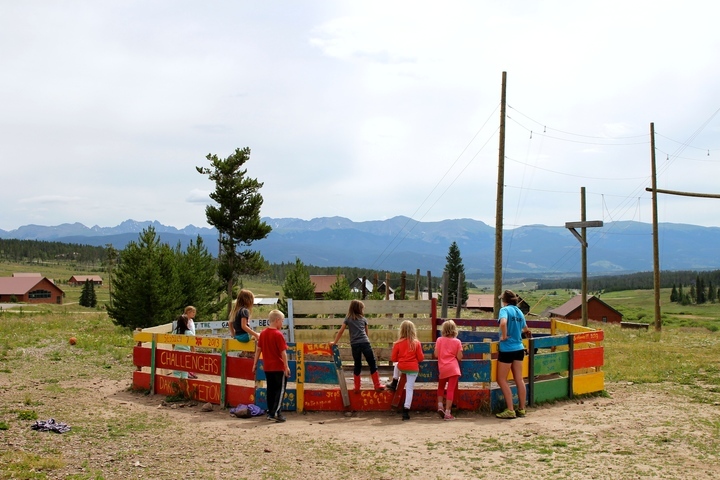 Enclosure for Trash: This project was completed with the Navy Seabees. 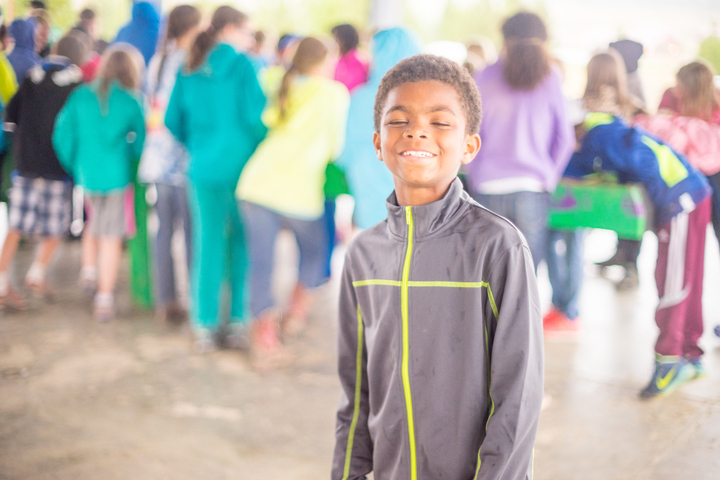 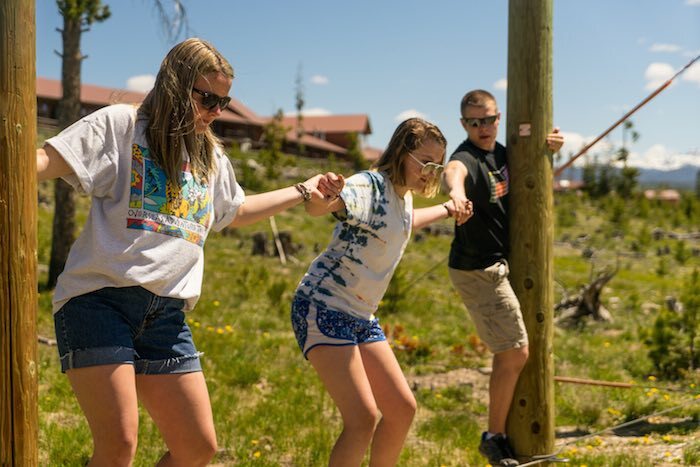 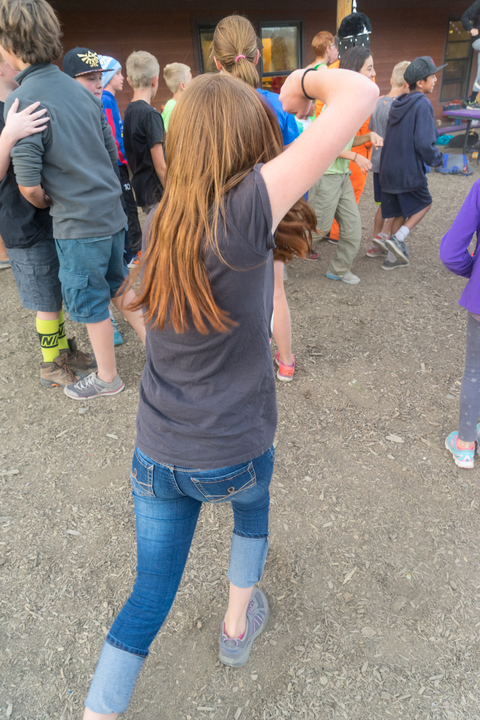 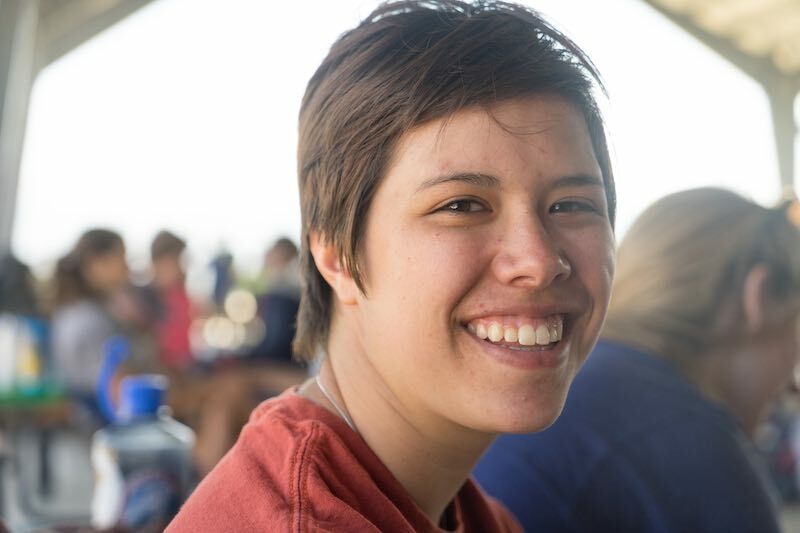 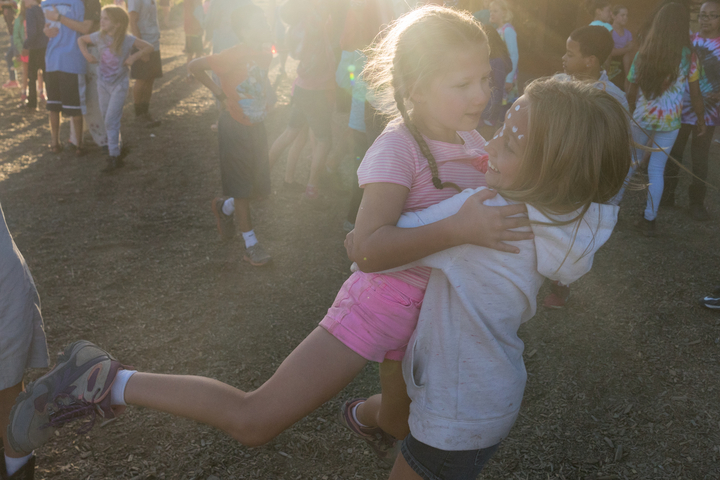 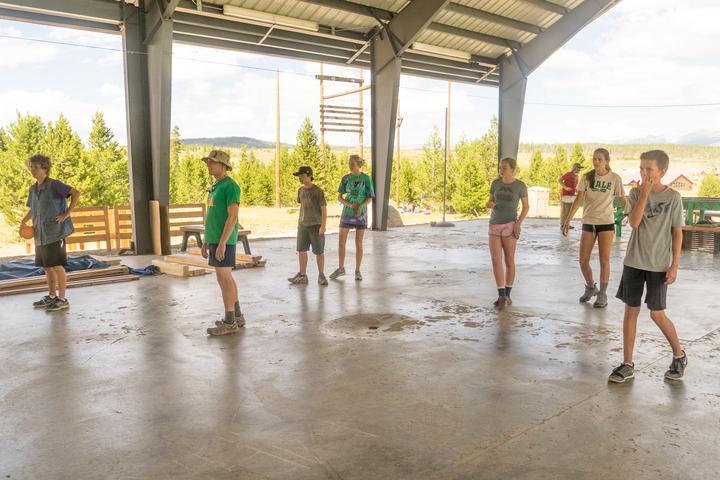 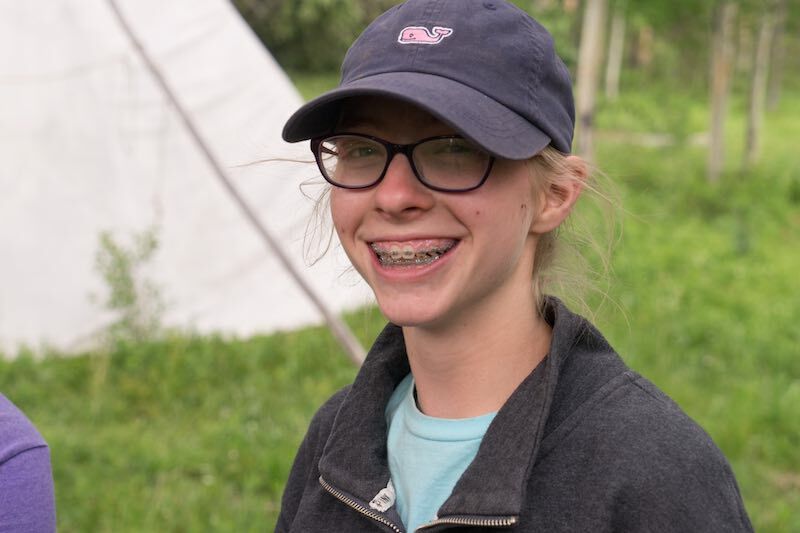 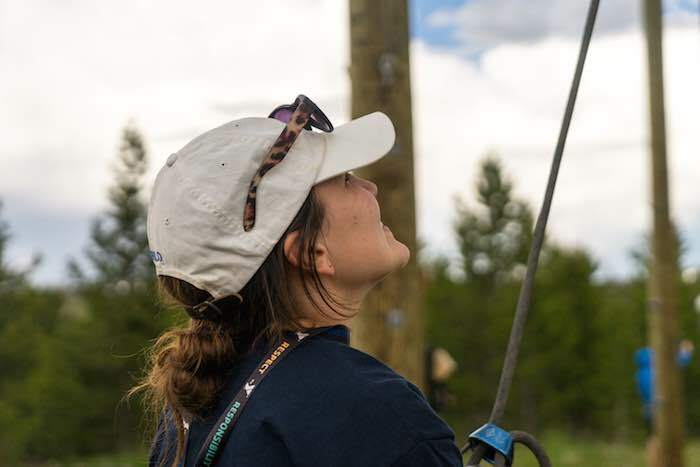 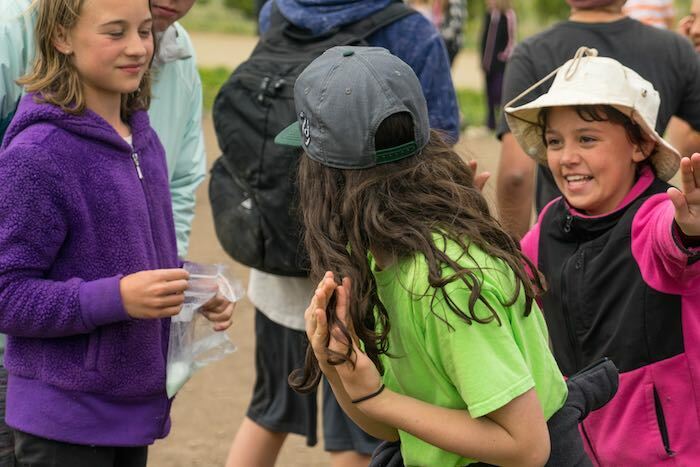 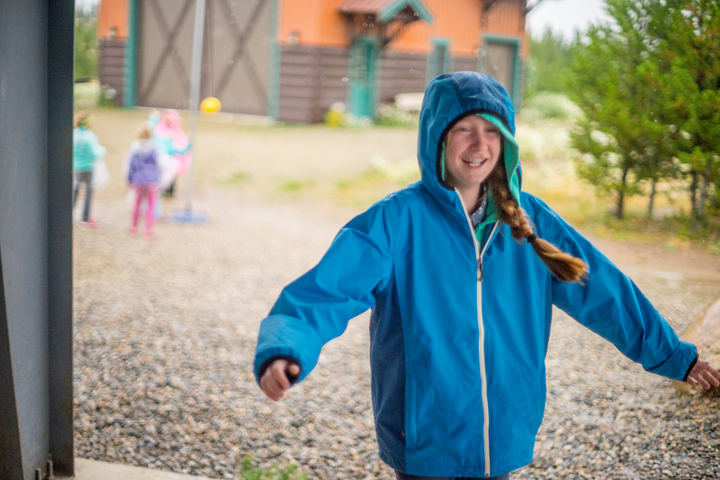 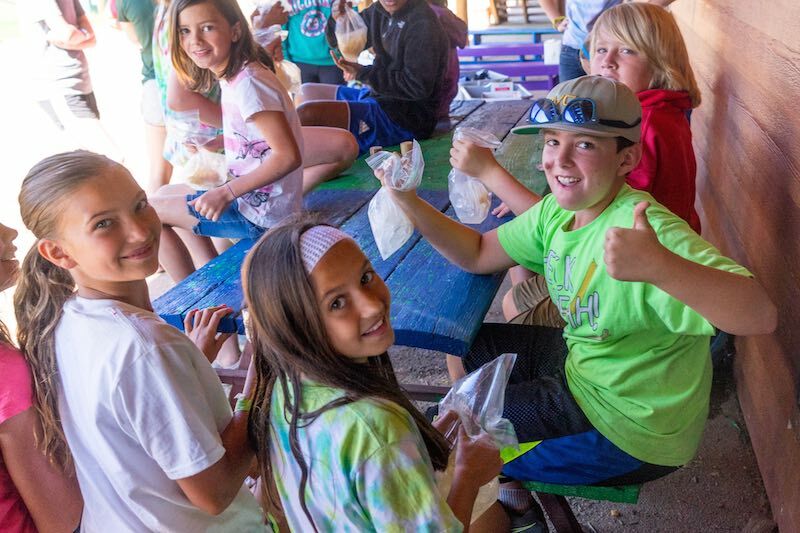 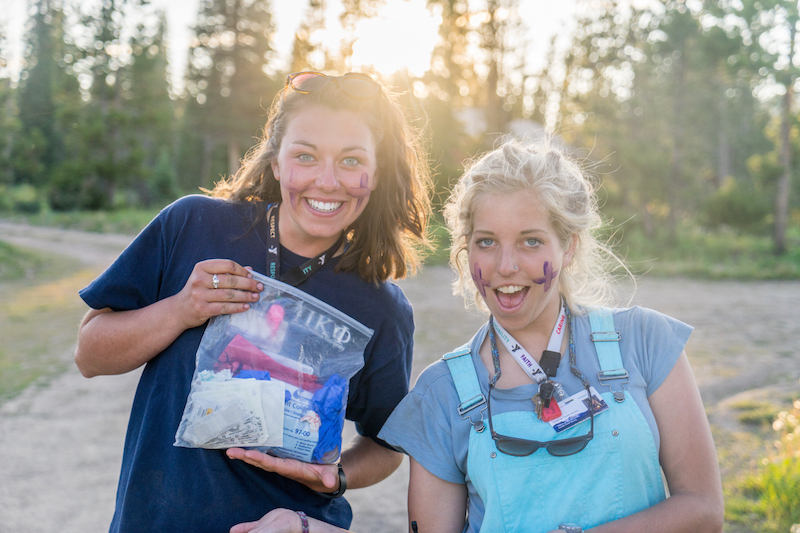 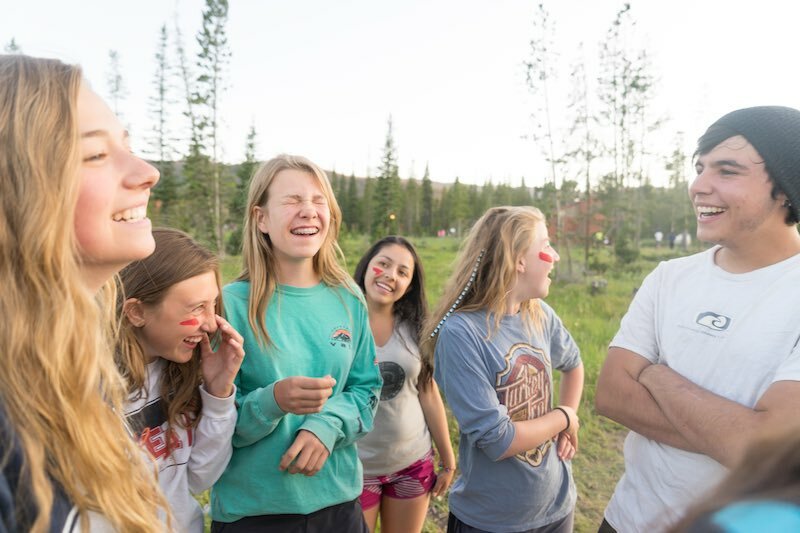 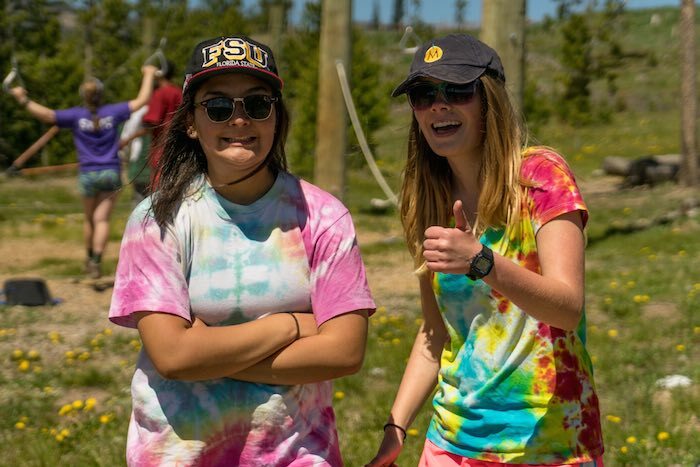 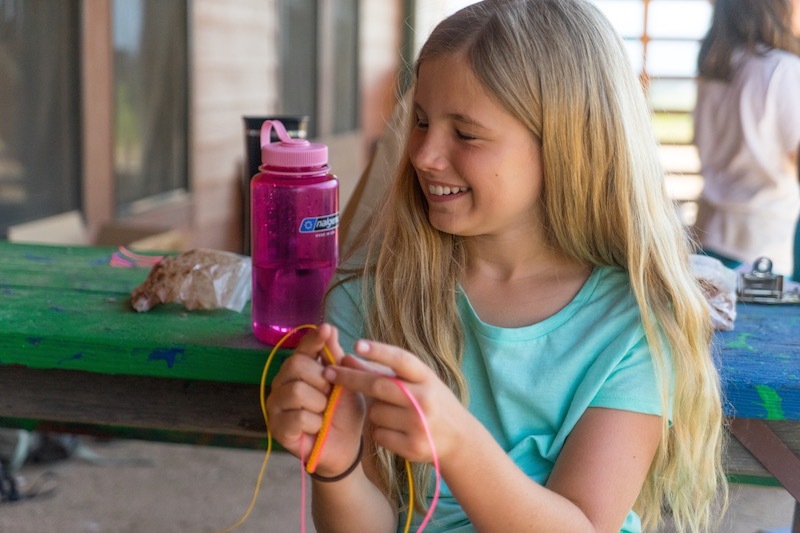 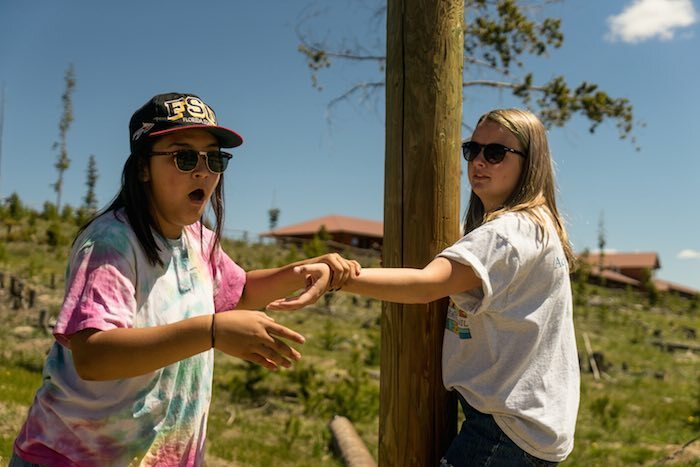 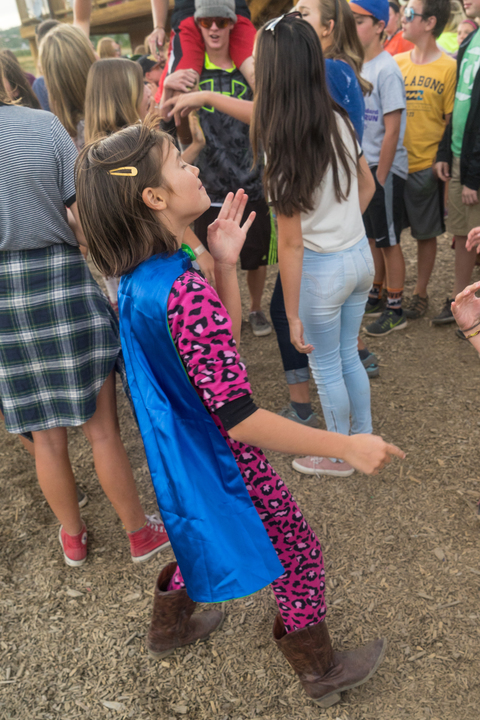 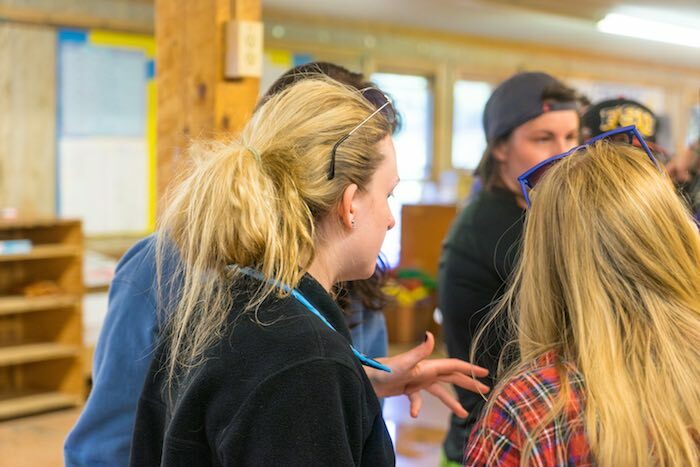 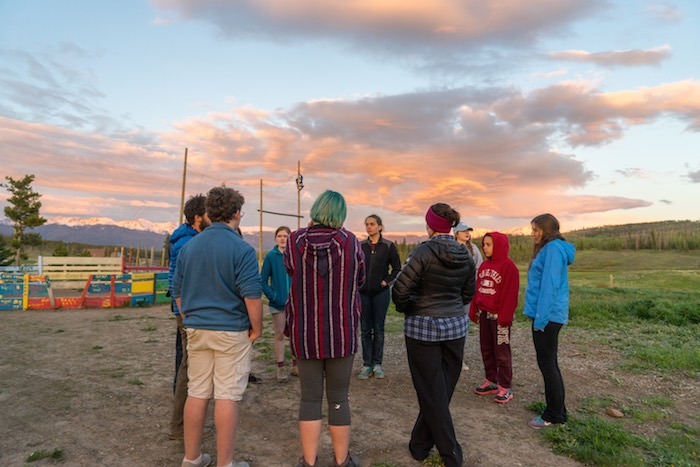 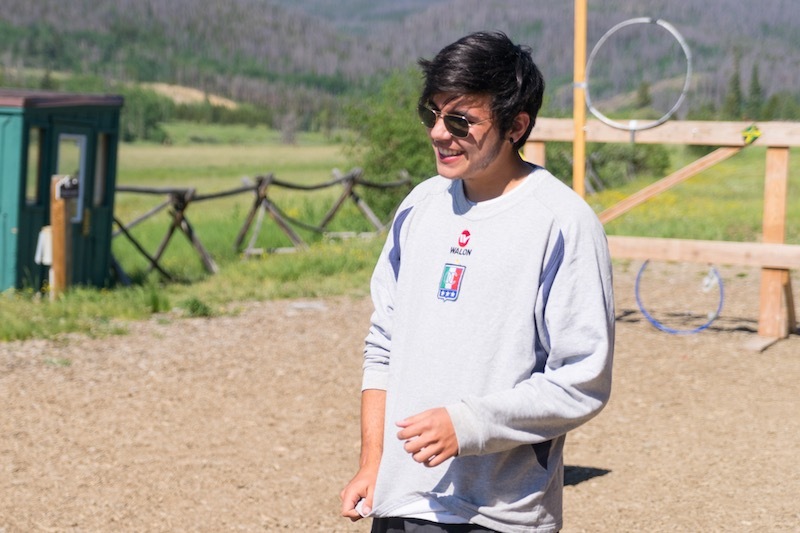 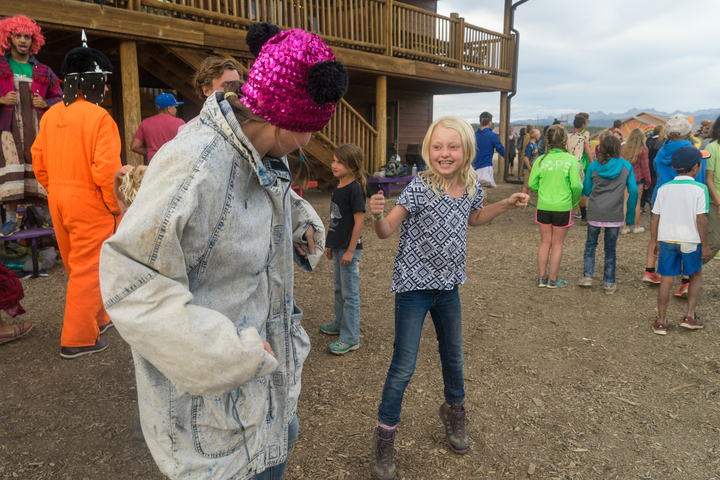 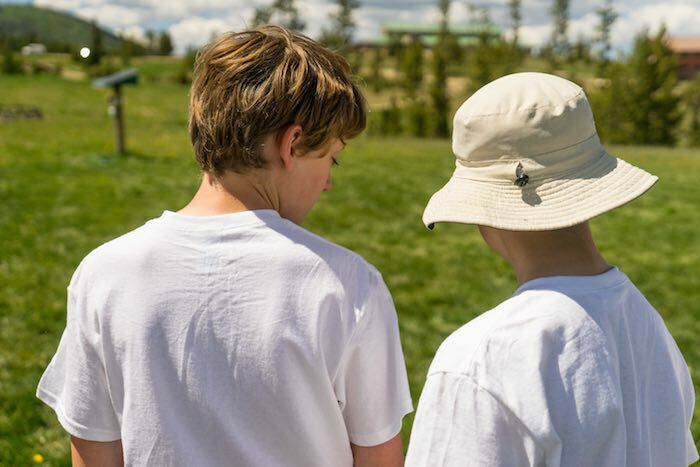 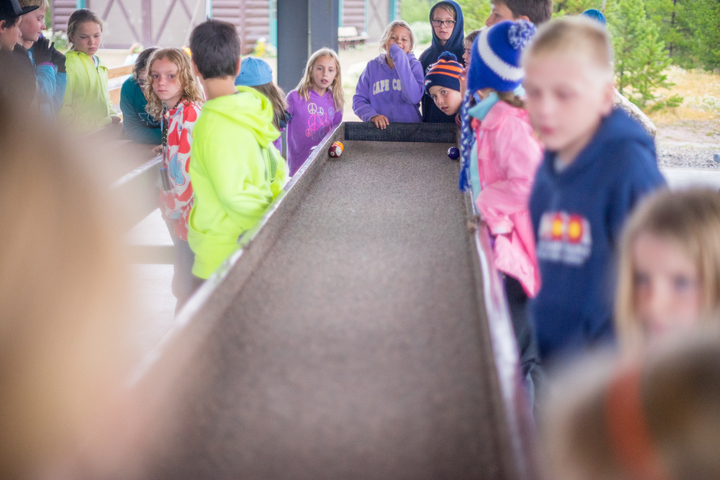 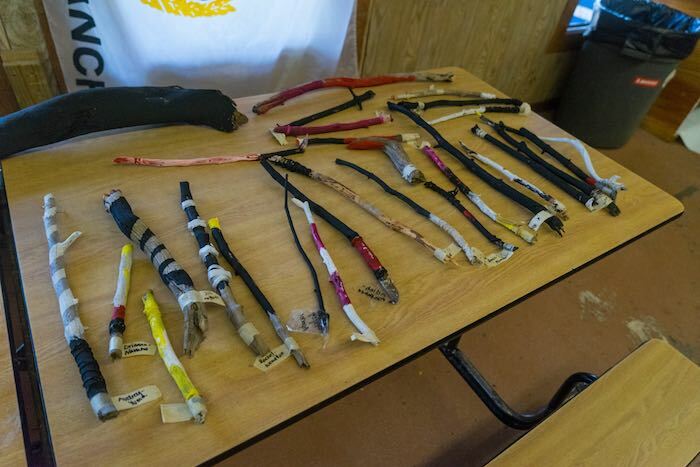 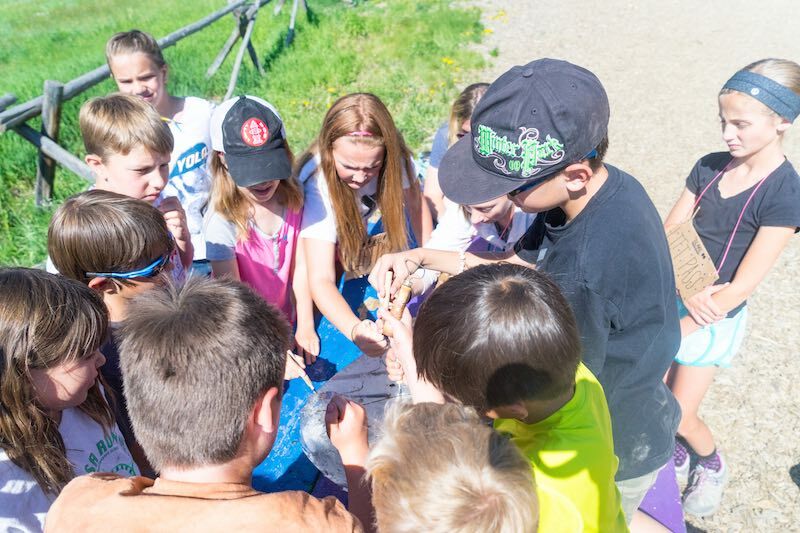 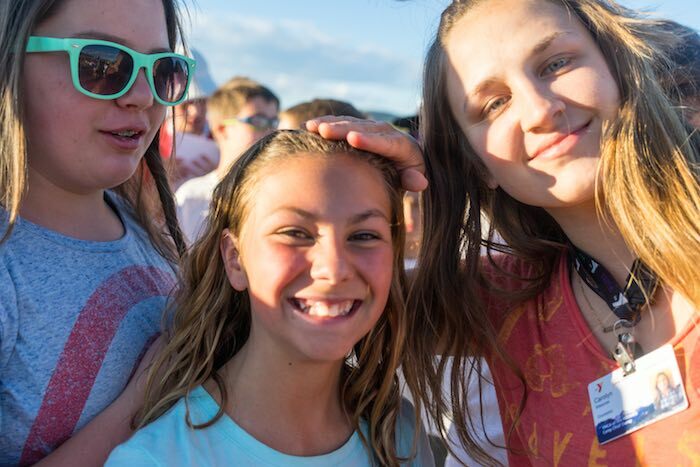 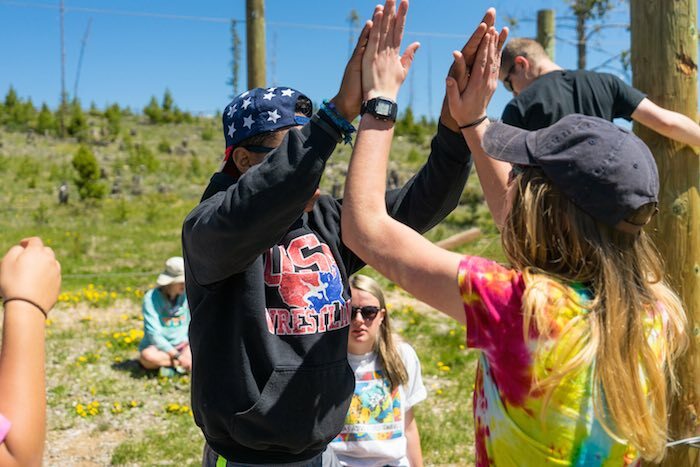 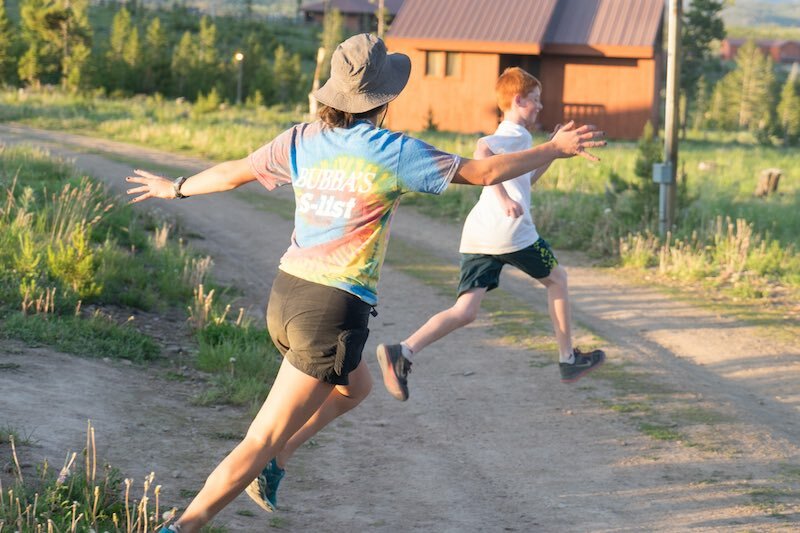 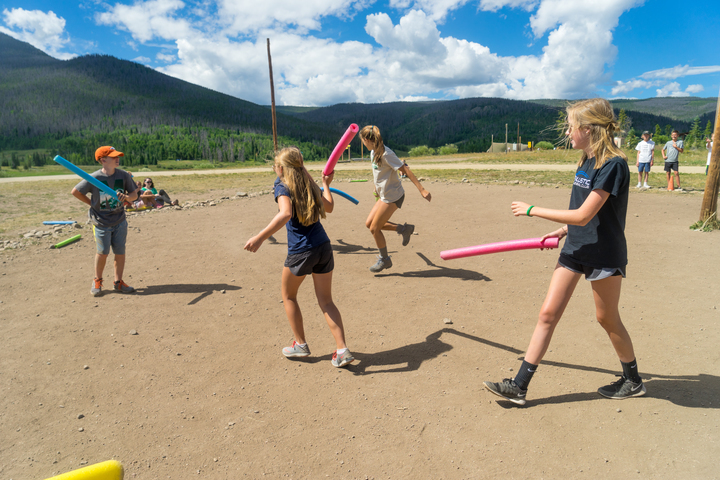 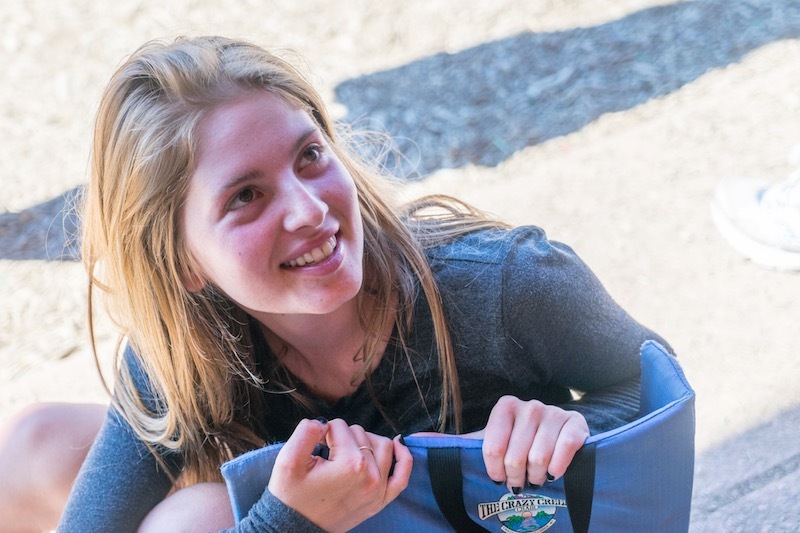 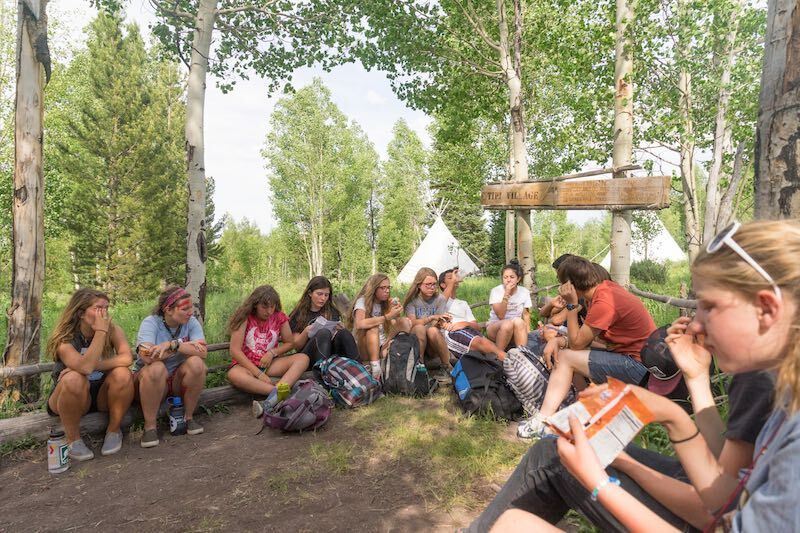 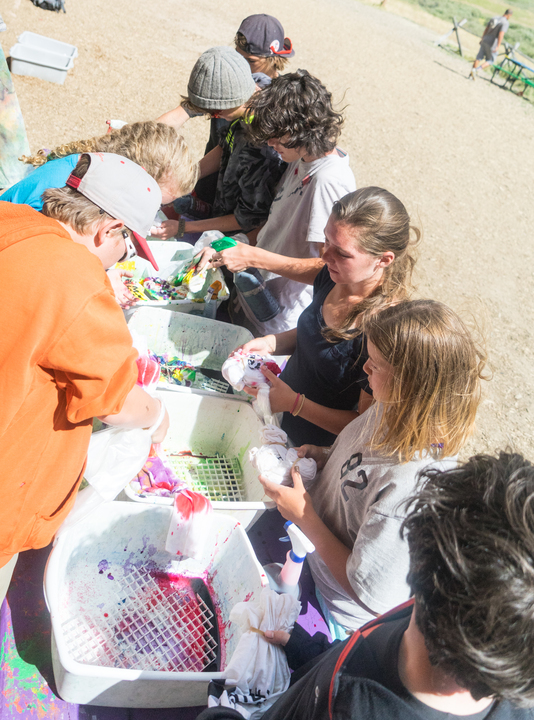 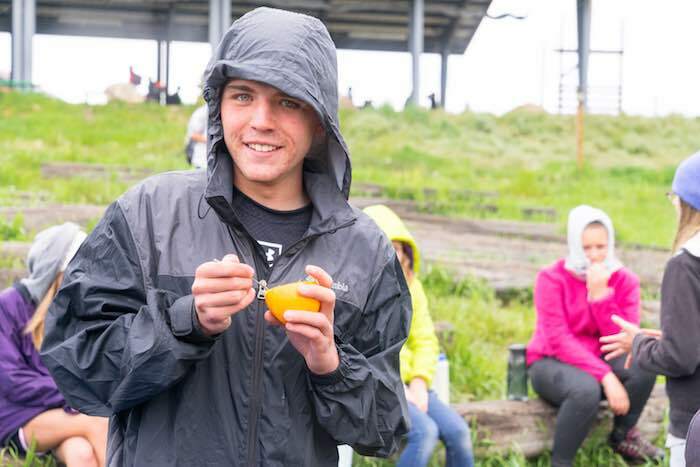 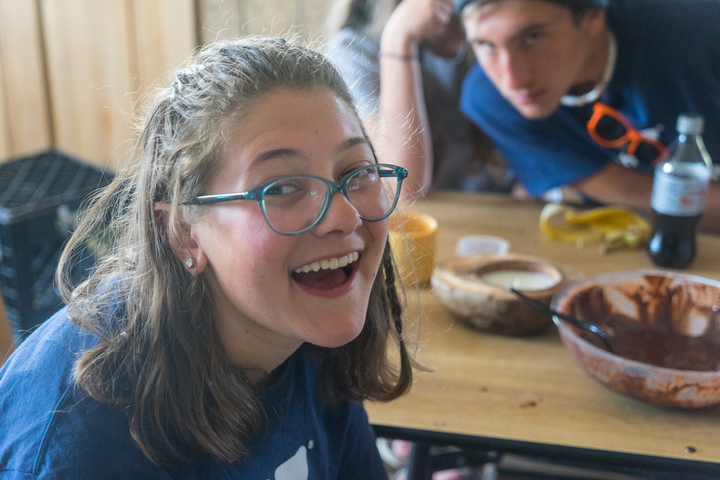 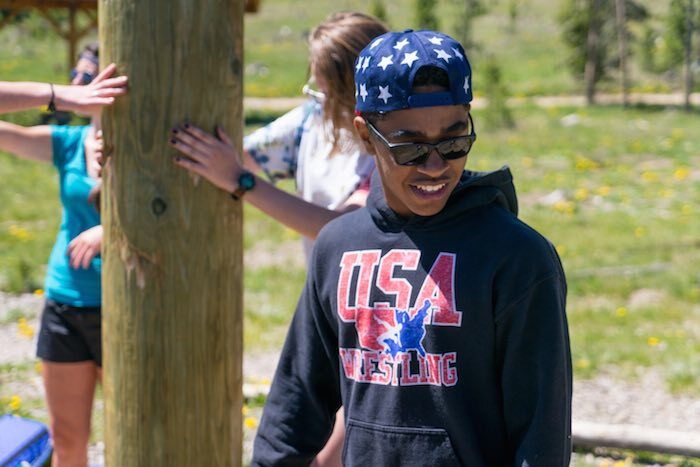 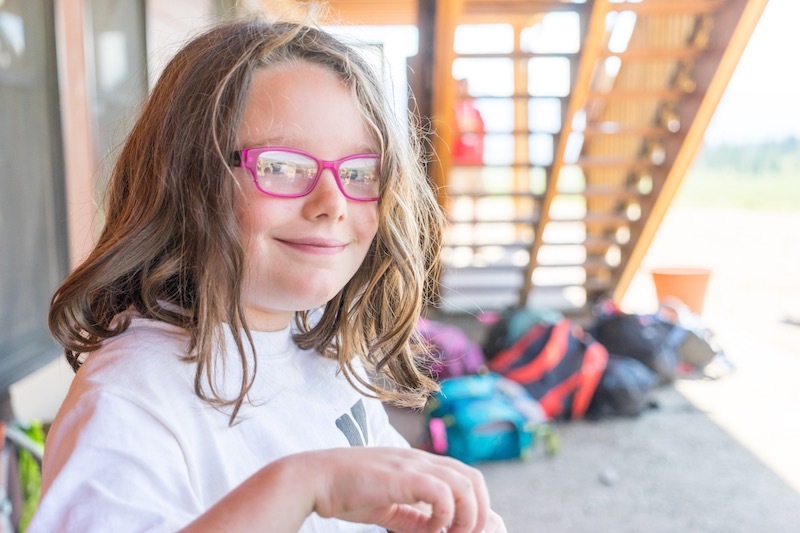 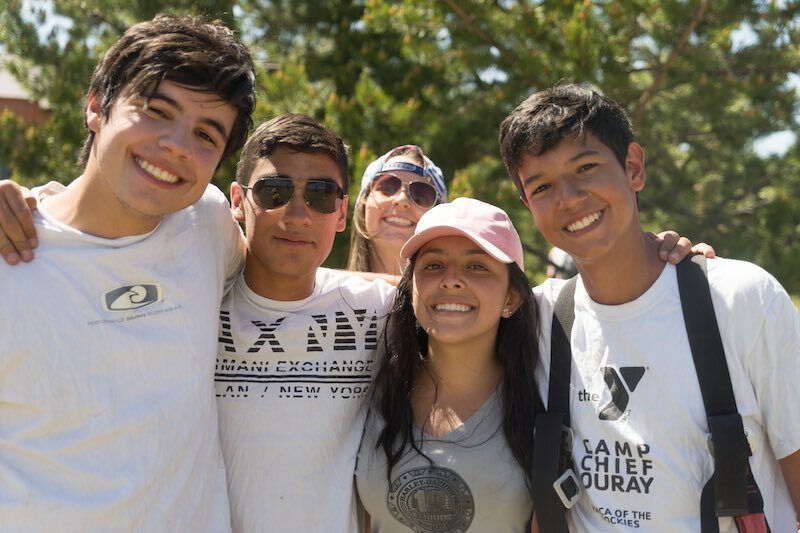 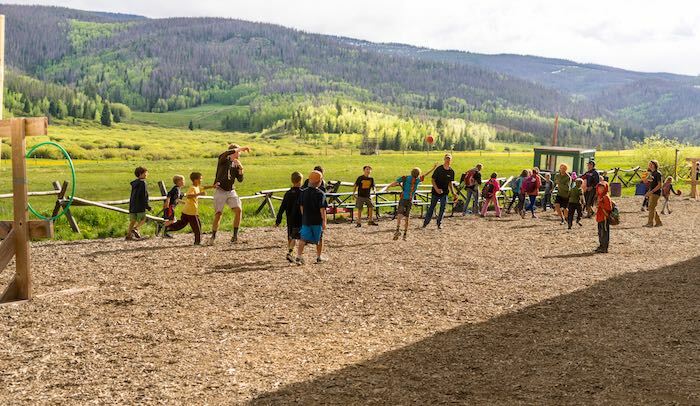 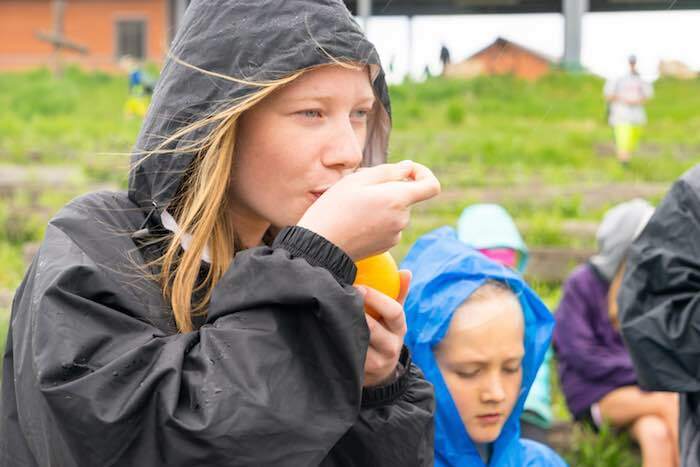 As a first impression of camp, we don’t want you walking in to an area filled with trash and the smells associated with that, so this project helped us make camp look cleaner. 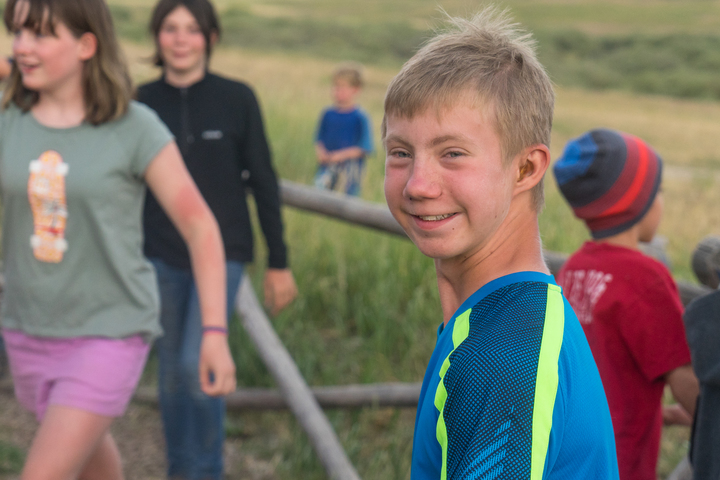 Completed July 2016. 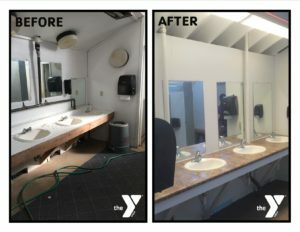 Bathhouse Renovations: The bathhouses received a face-lift for this summer. 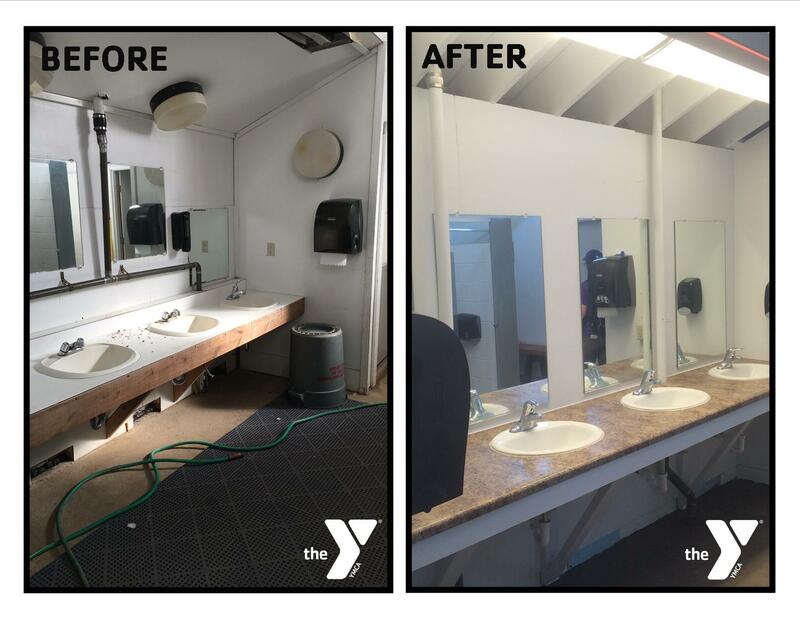 We had walls painted, counter tops and sinks replaced, water heaters upgraded and bright wall added to the shower area. 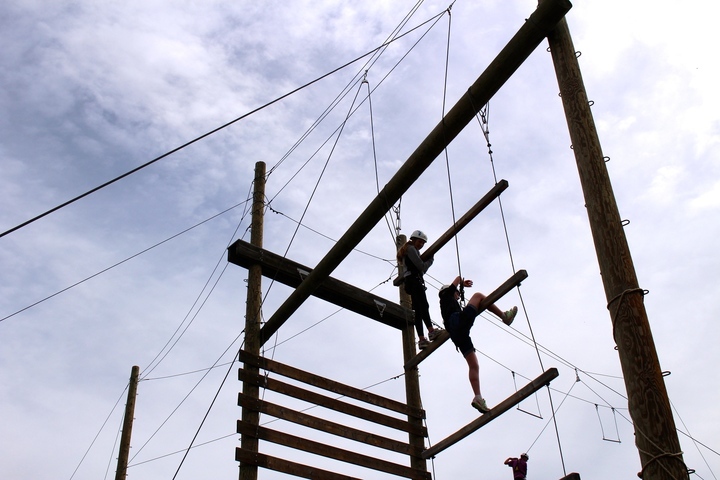 The Navy Seabees were able to complete this for us. 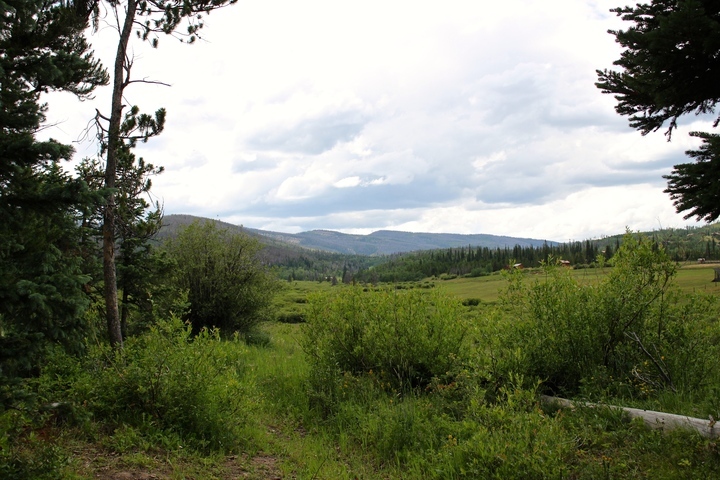 Completed May 2016. 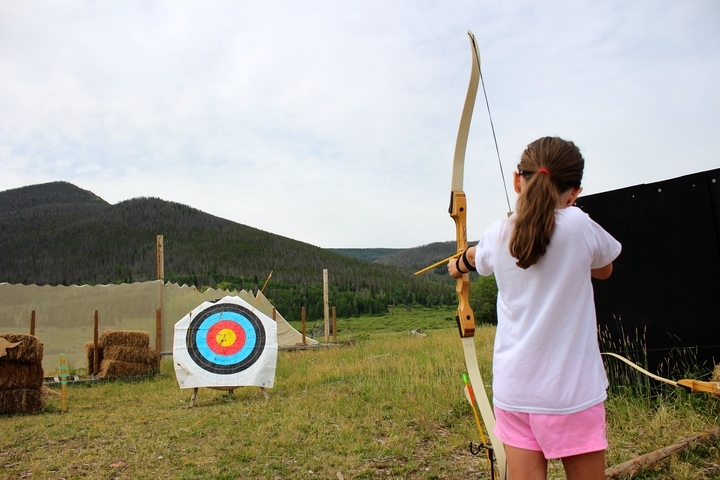 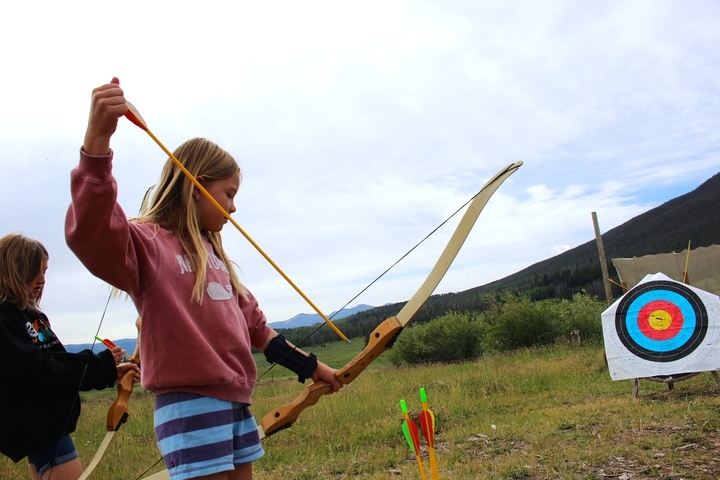 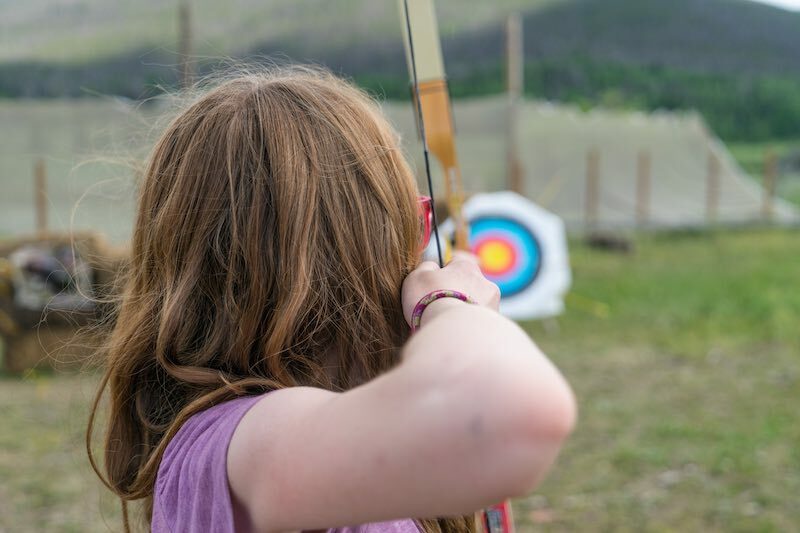 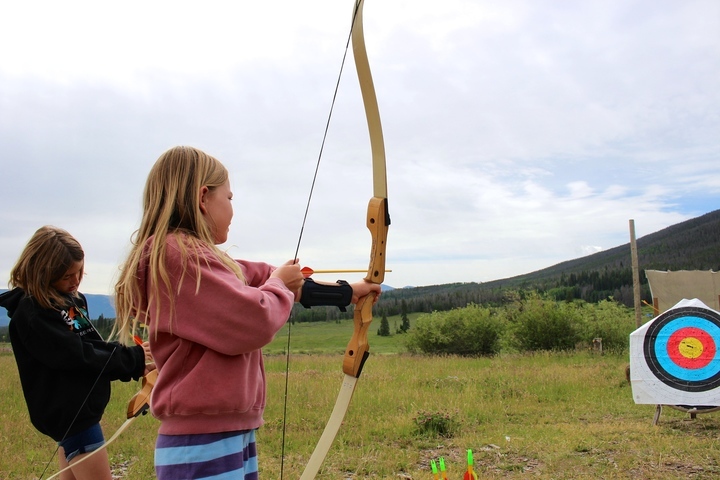 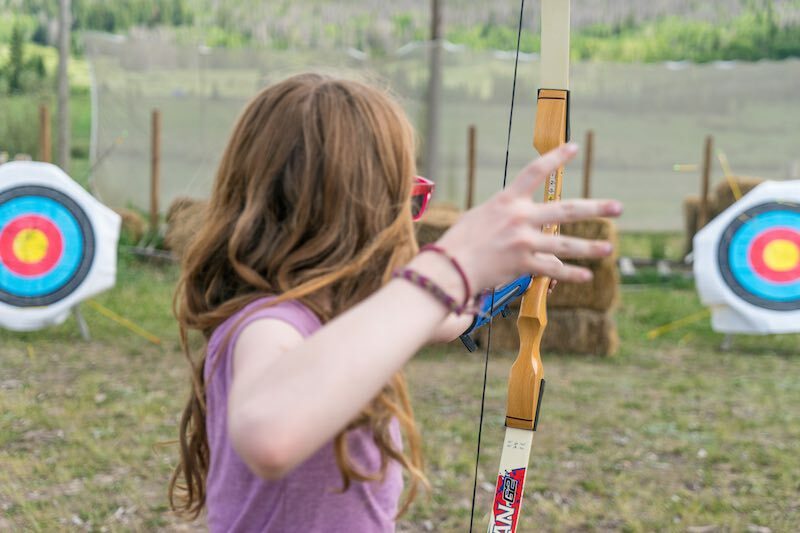 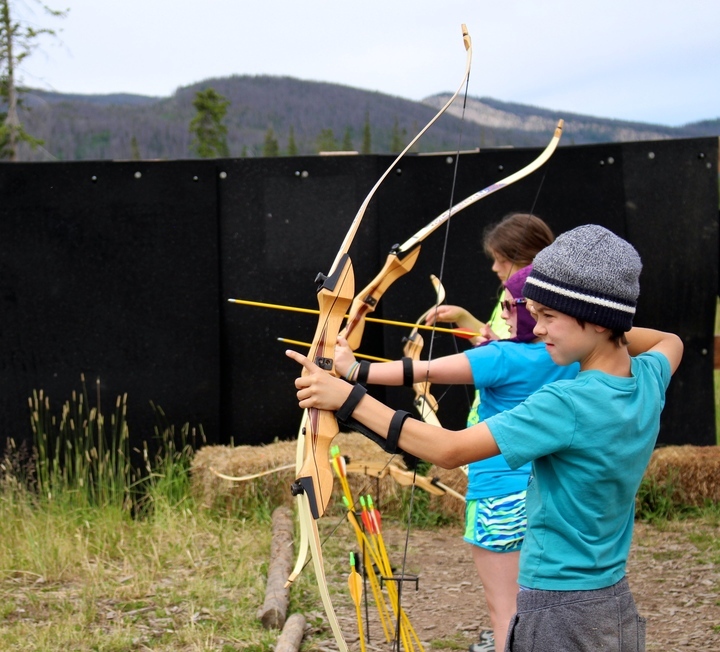 Archery Range: This new range brings our archery capacity from 5 shooters at a time to 20 shooters at a time. 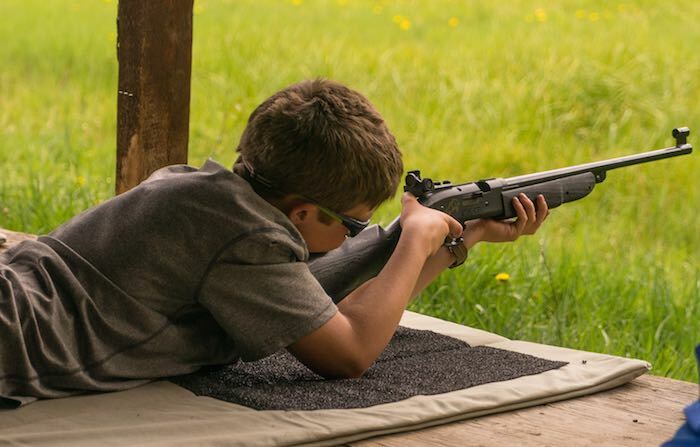 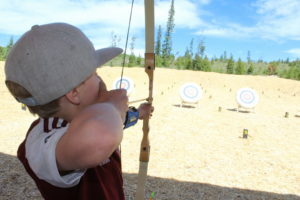 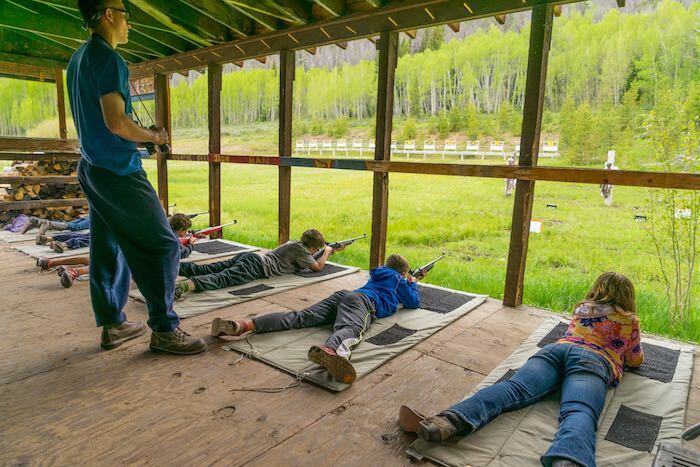 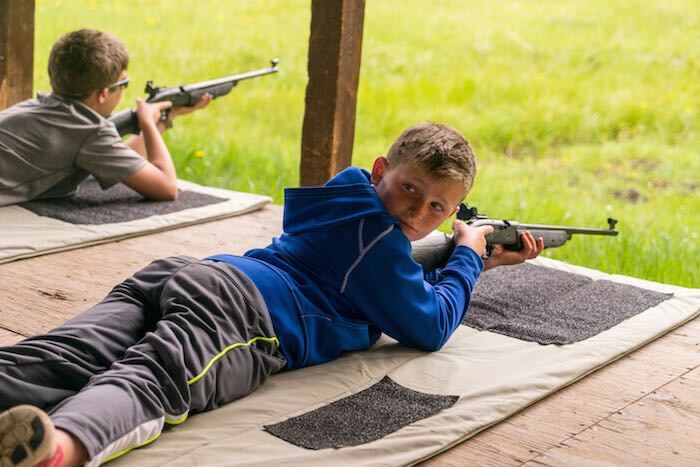 The ranges boast shooting lanes from 5 yards up to 30 yards in length and movable targets to allow for growth and skill development. 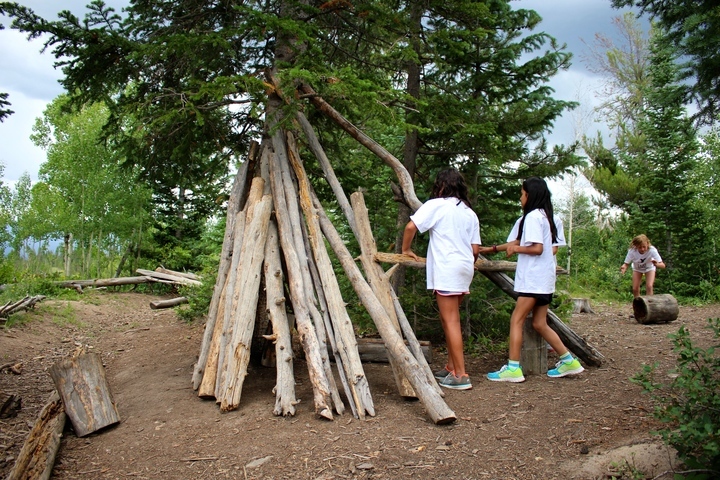 We also built in two shade pavilions to help gets our campers out of the sun. 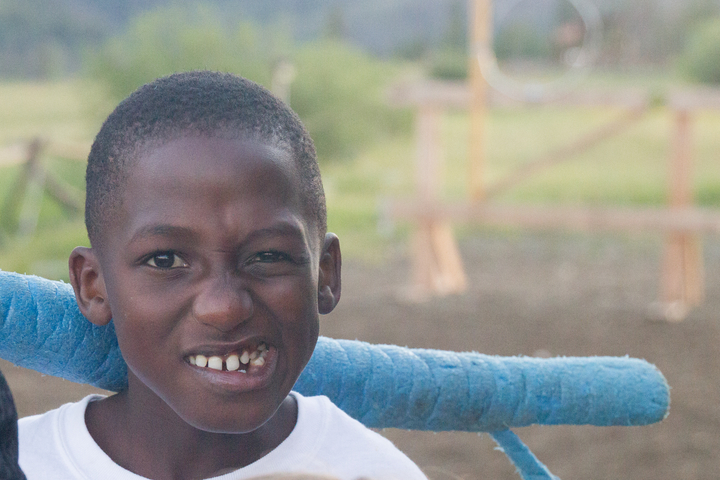 Completed December 2016. 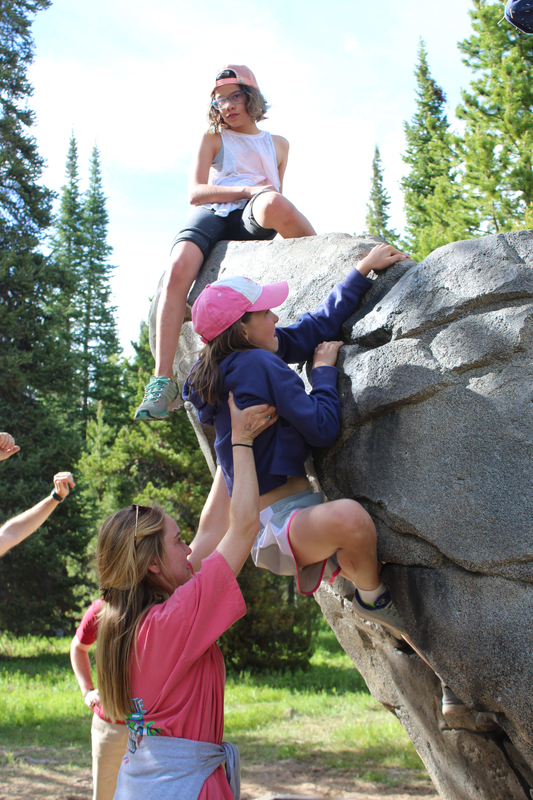 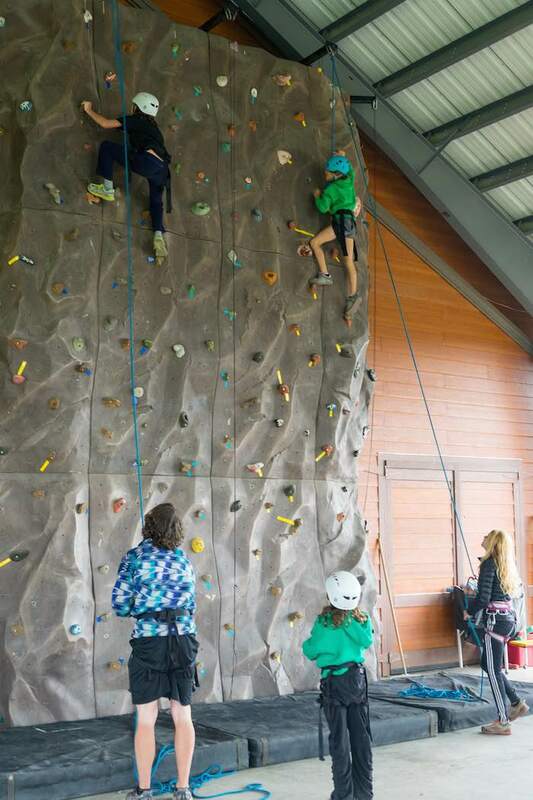 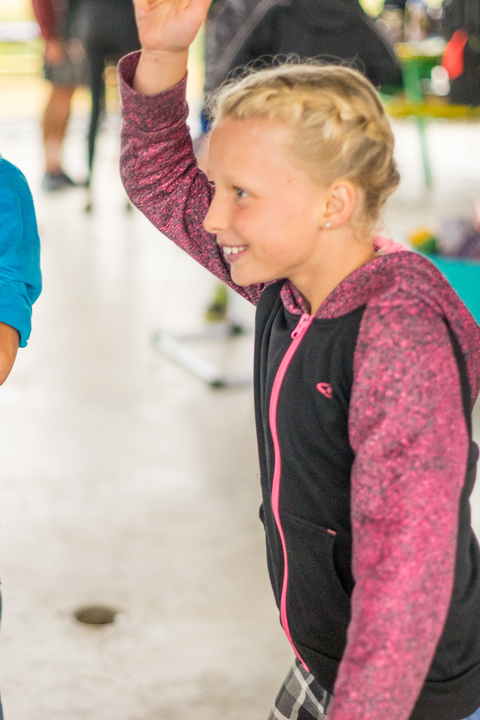 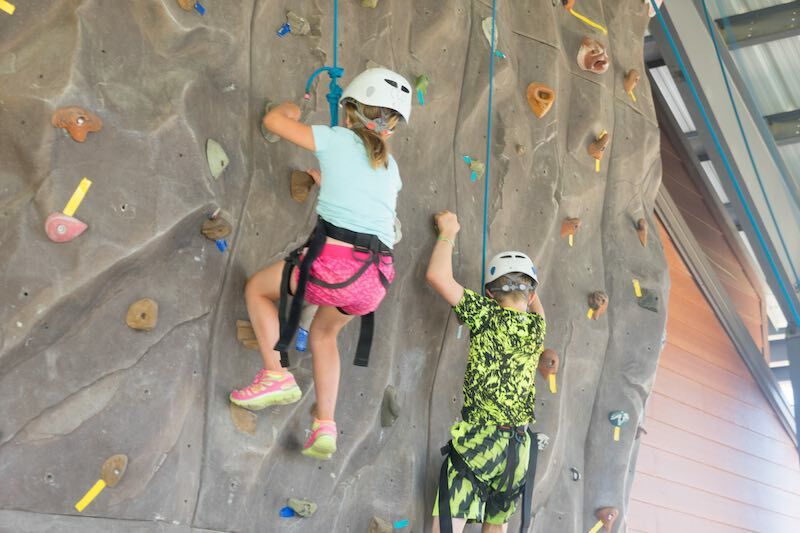 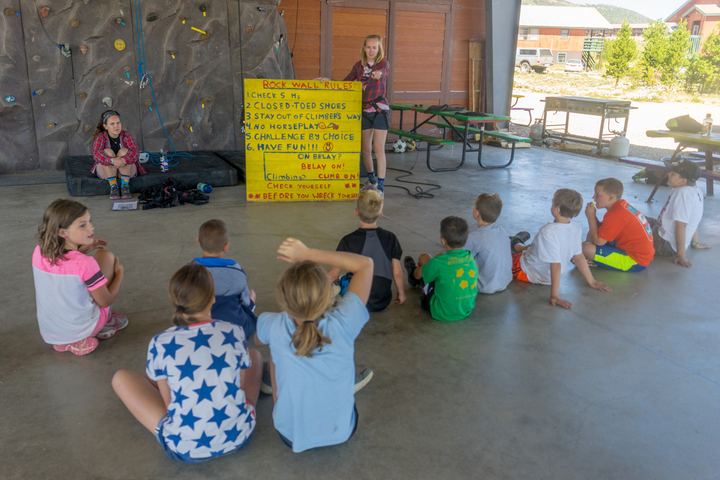 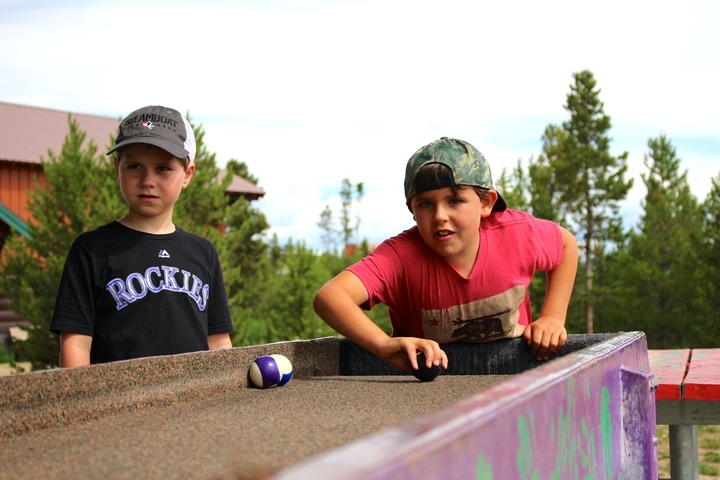 Bouldering Rock: This new bouldering rock is just the beginning for our campers. 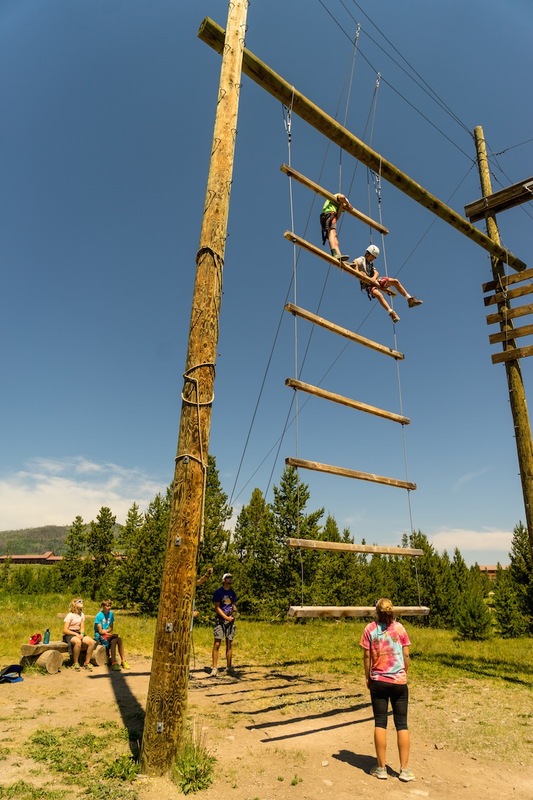 It is a 21,000 pound 8 feet long by 9 feet high rock with many different levels of difficulty. 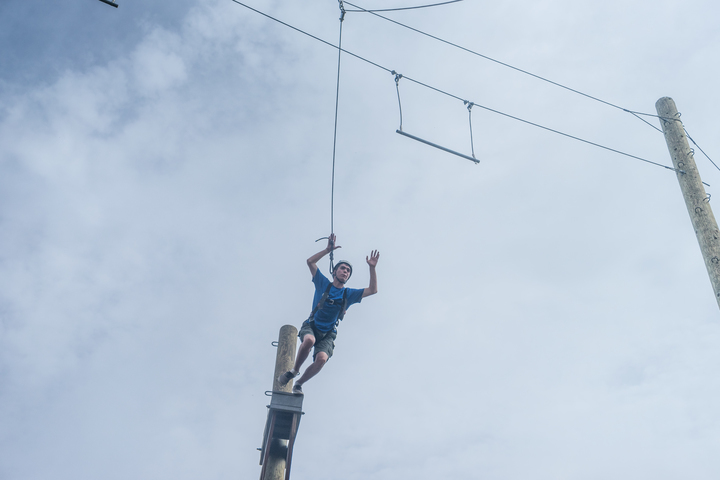 Completed June 14, 2017. 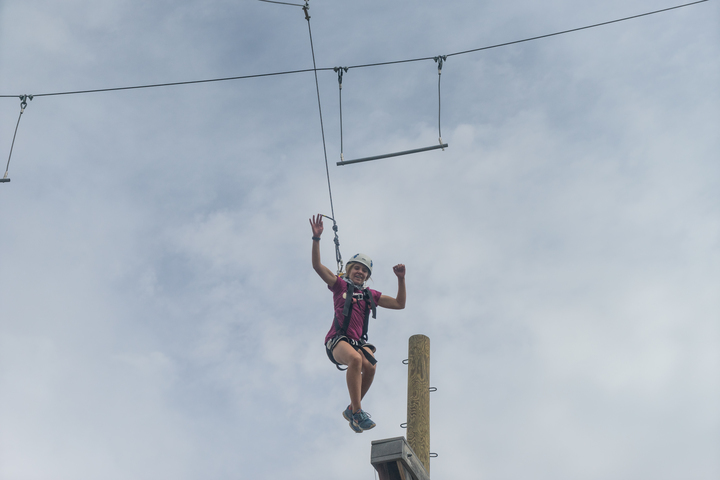 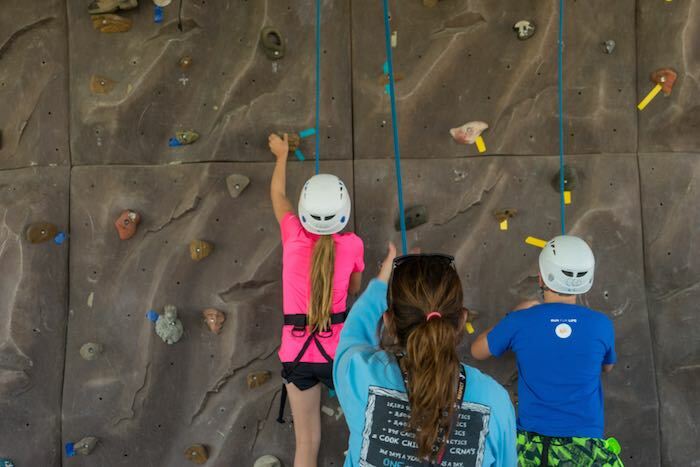 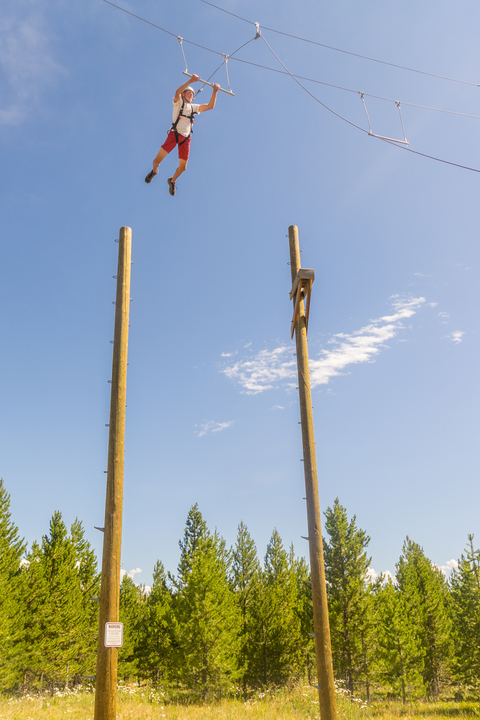 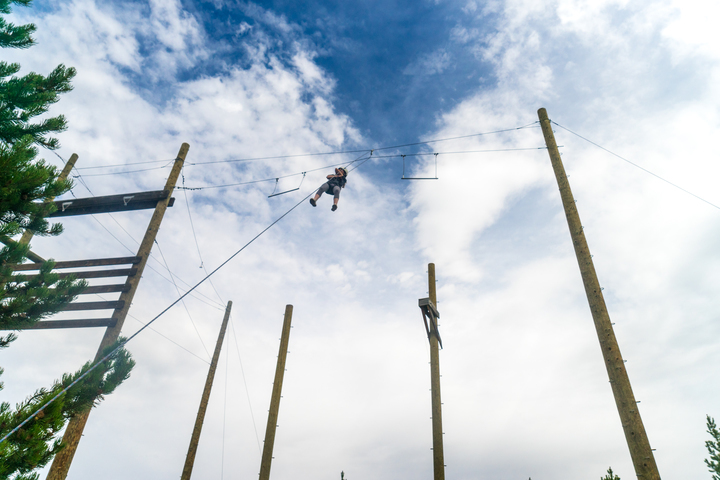 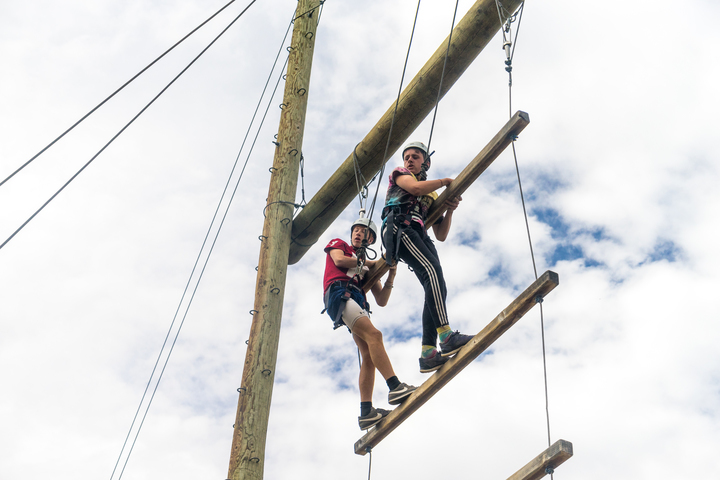 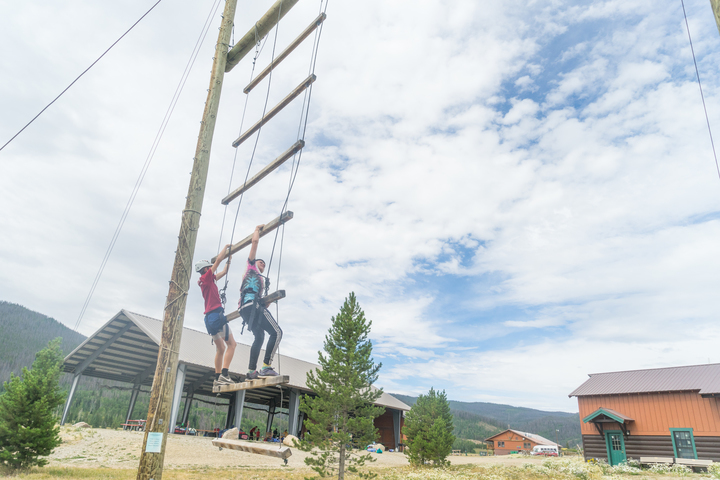 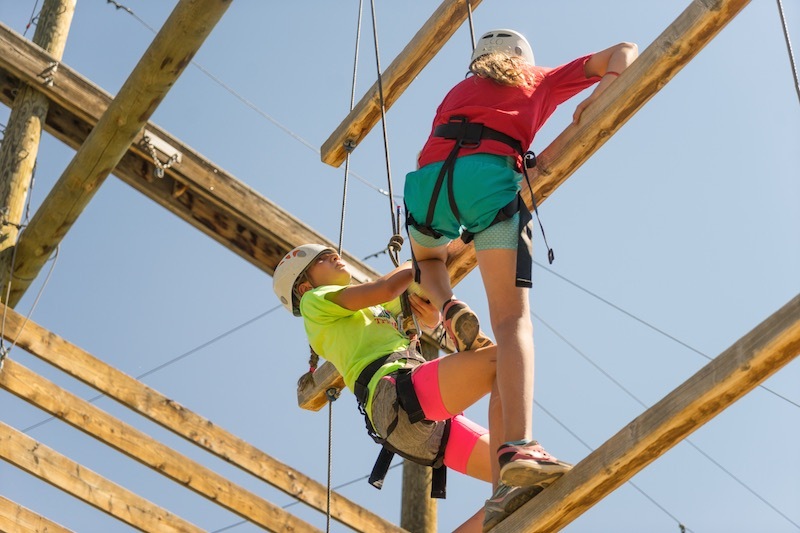 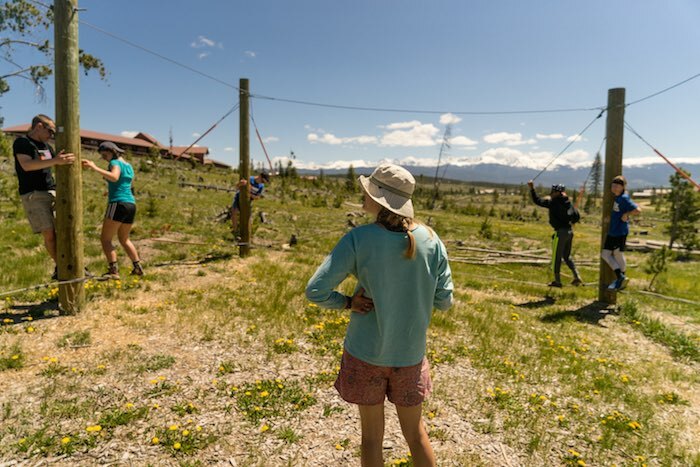 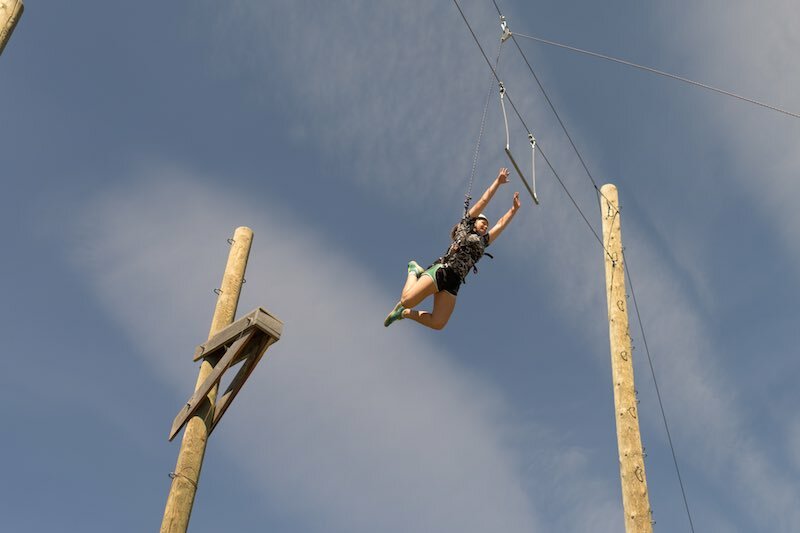 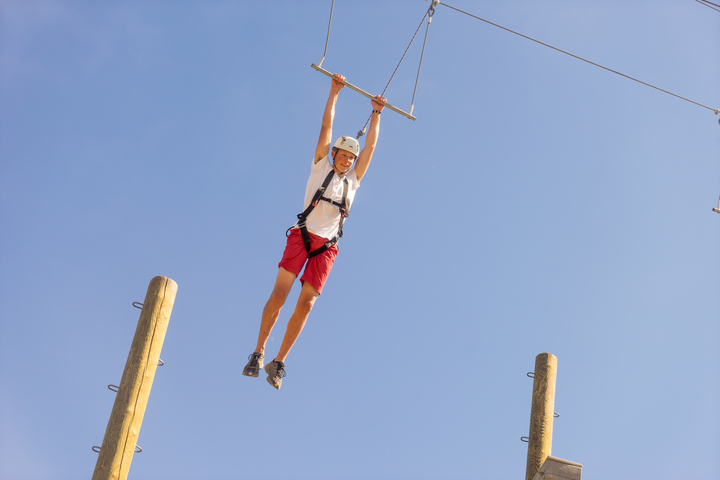 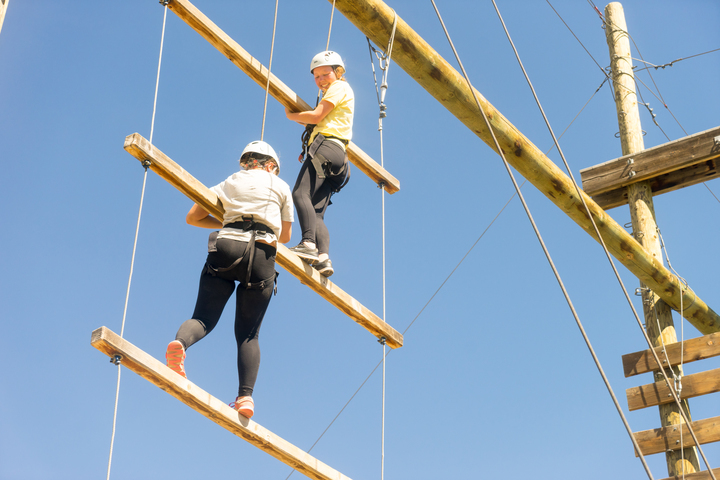 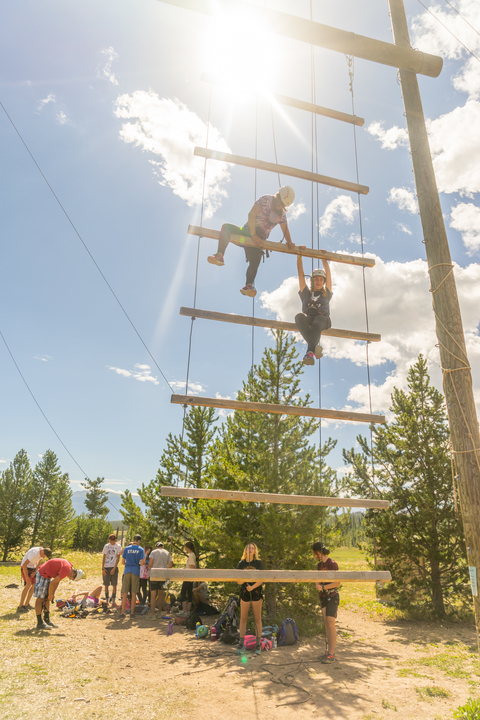 Aerial Playground: The cornerstone of our climbing complex, this will allow us to have more campers utilize a high adventure course over the summer. 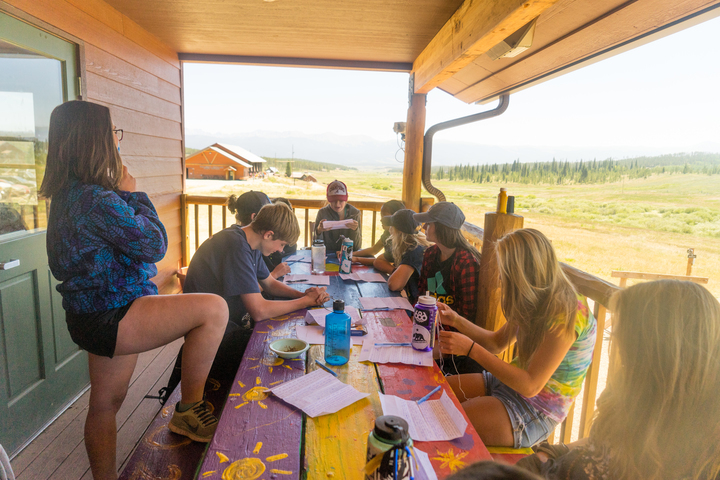 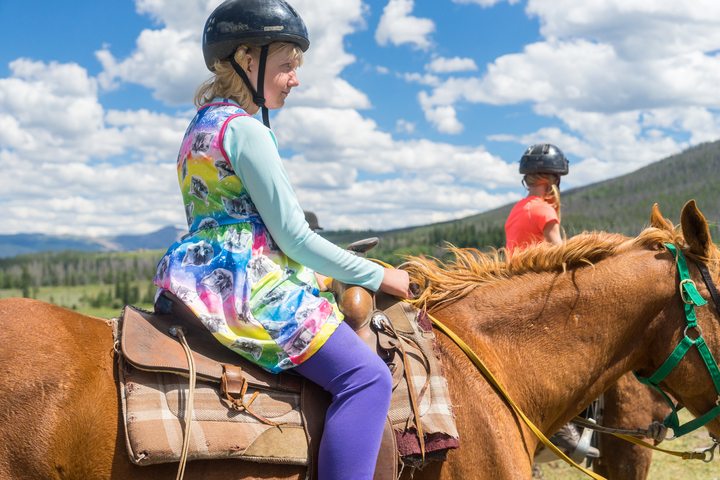 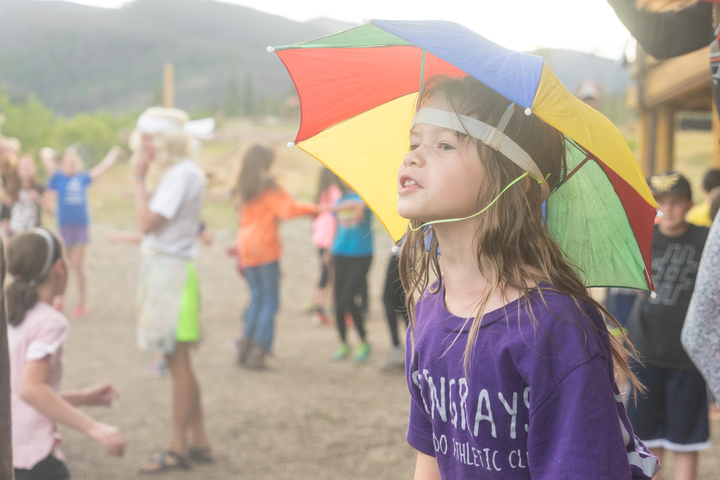 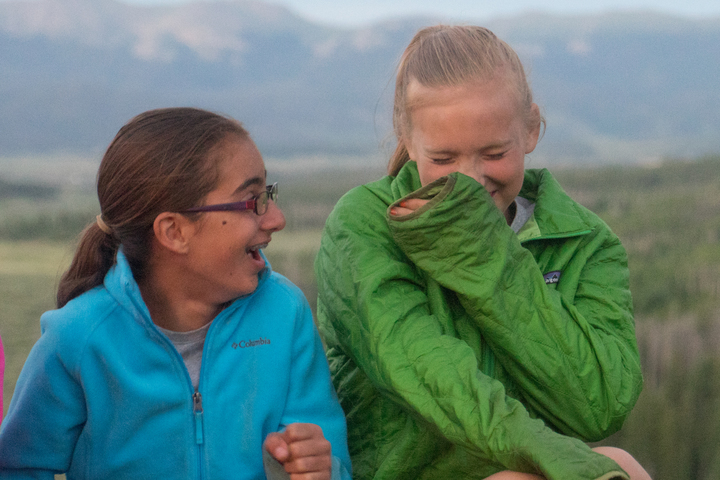 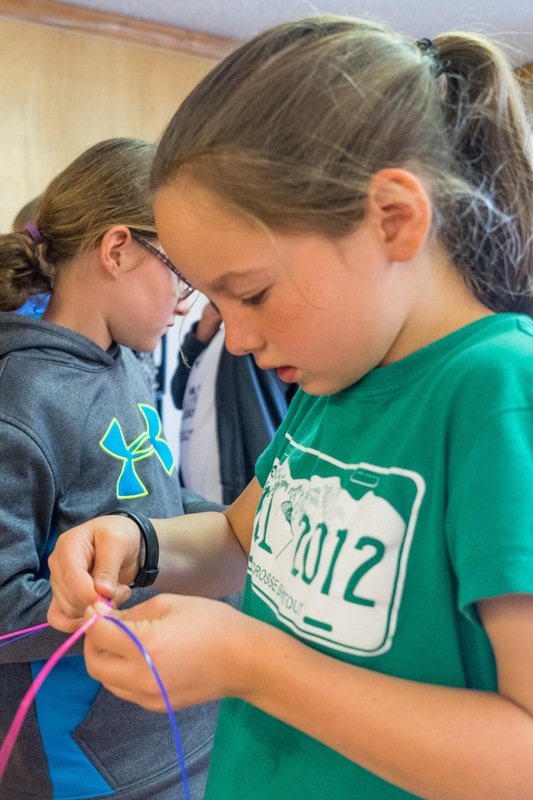 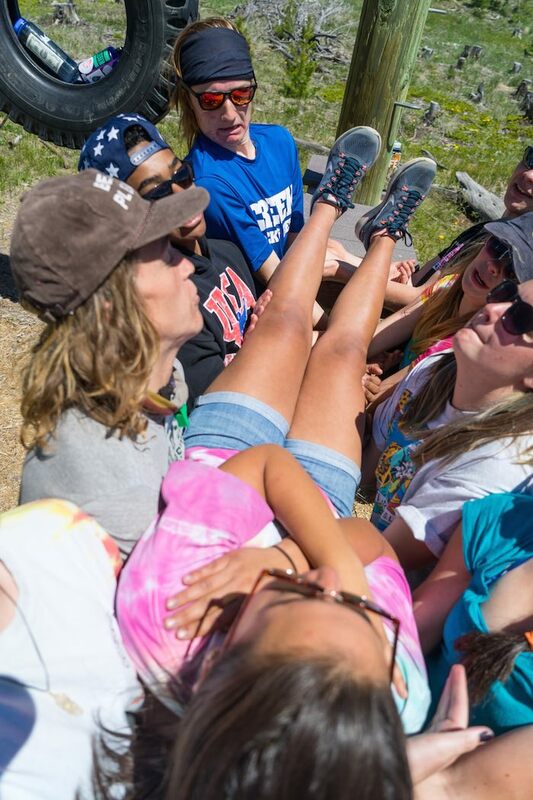 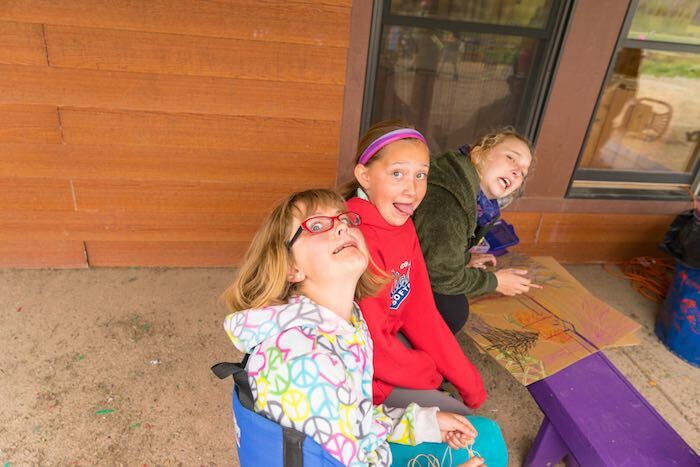 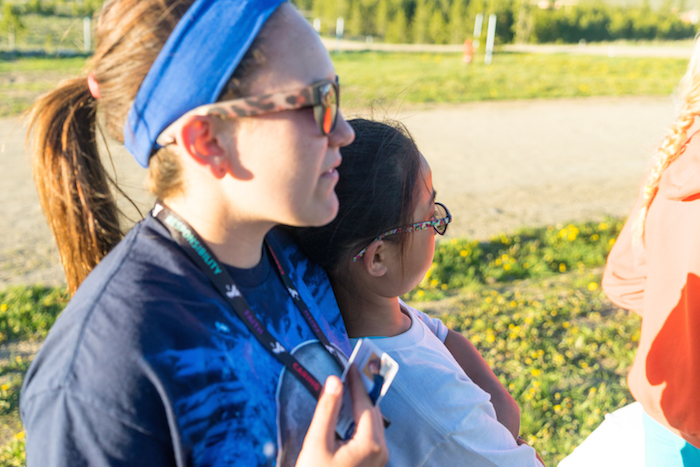 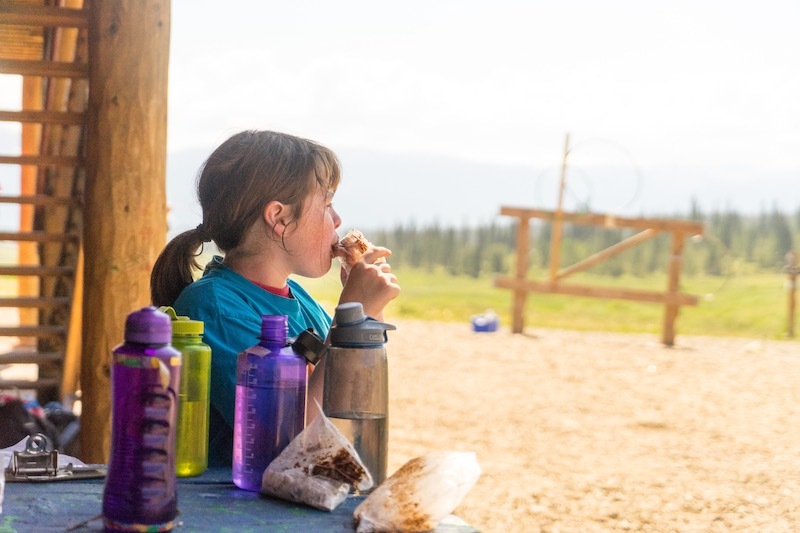 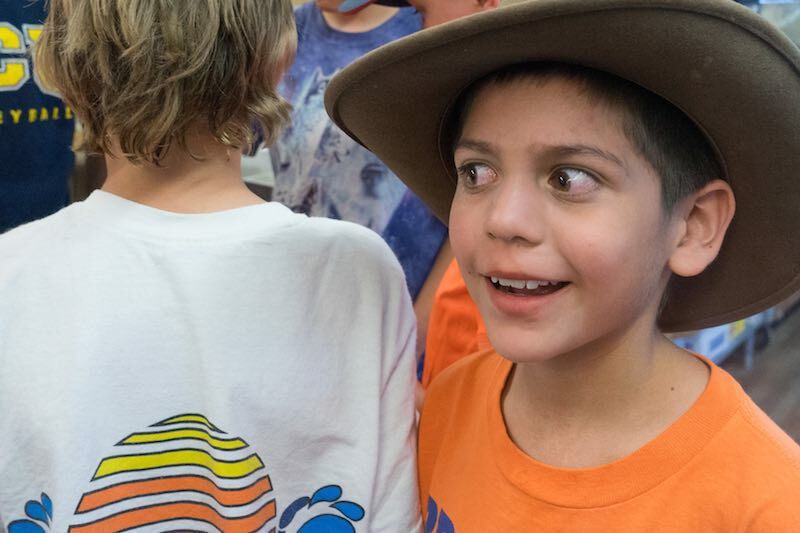 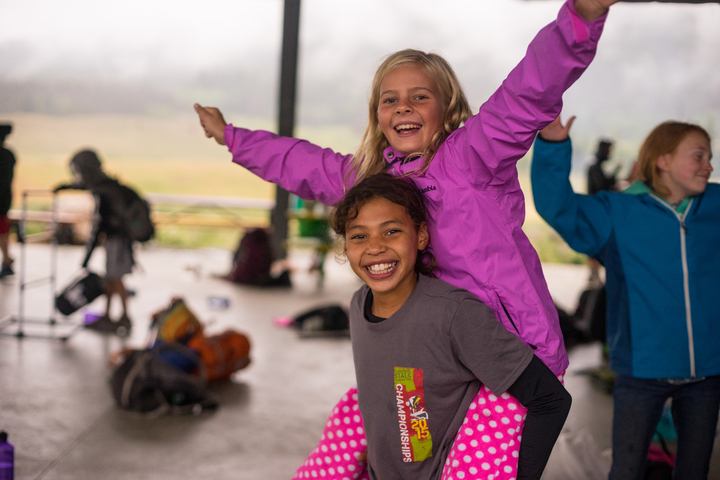 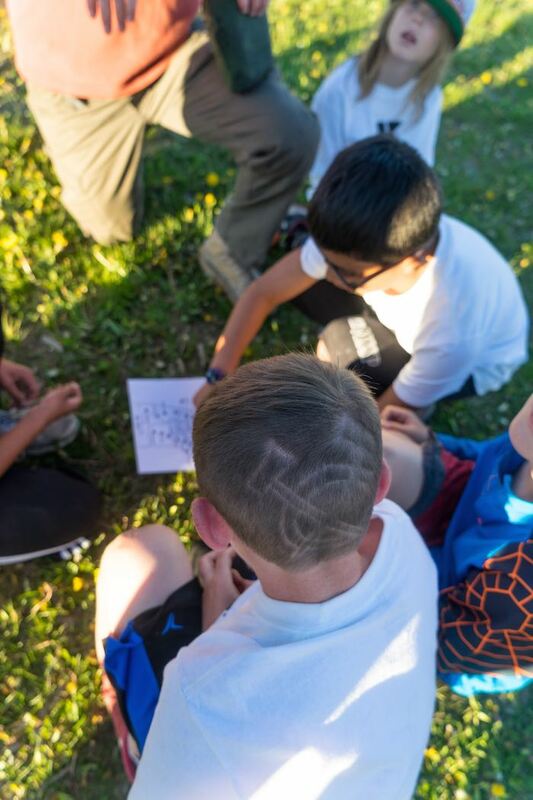 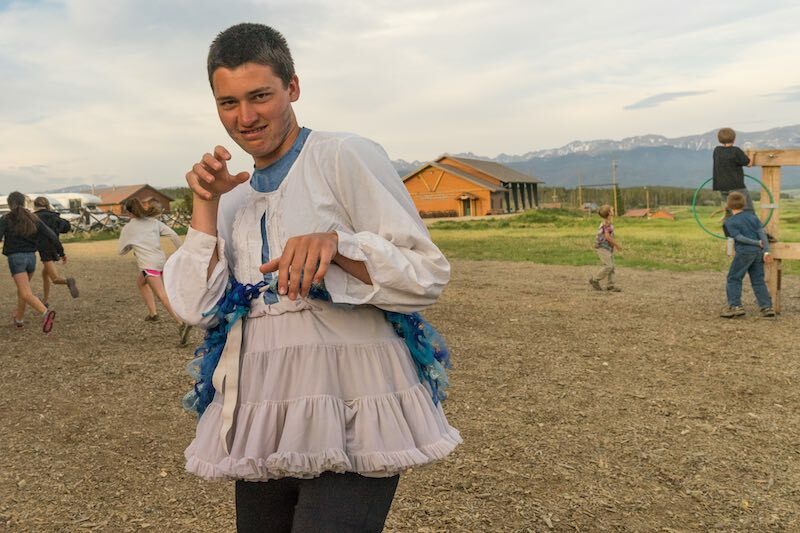 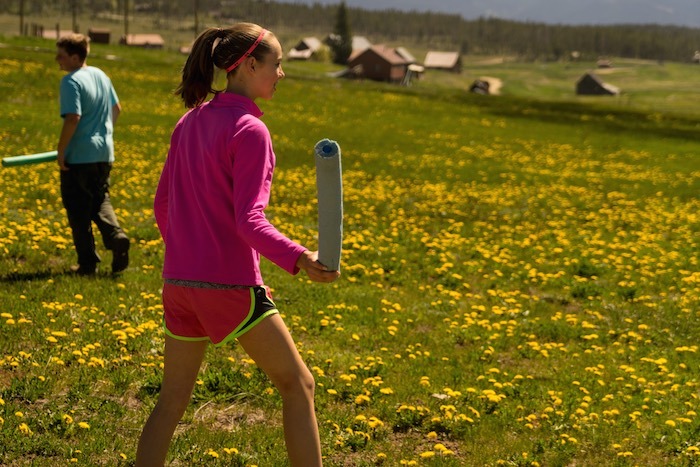 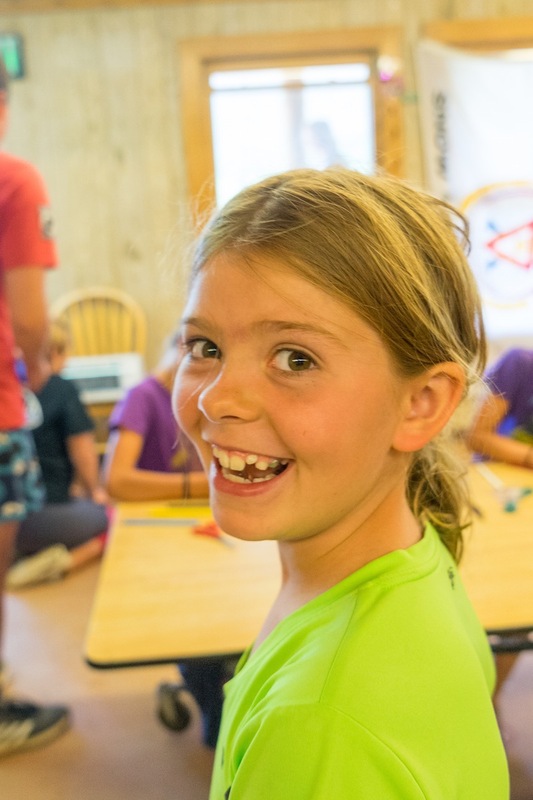 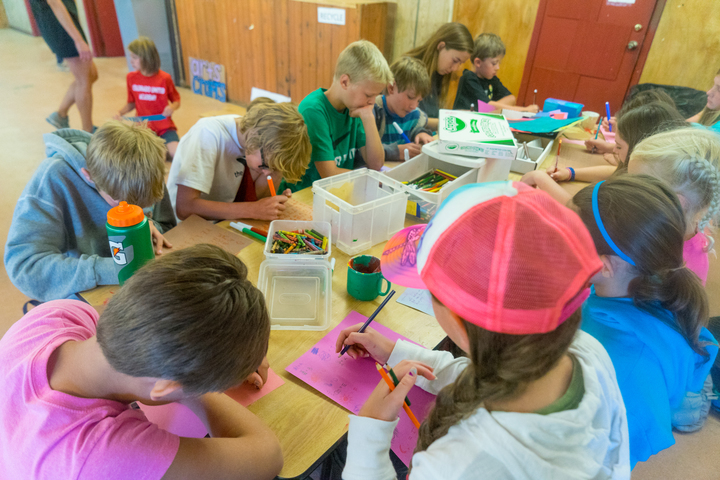 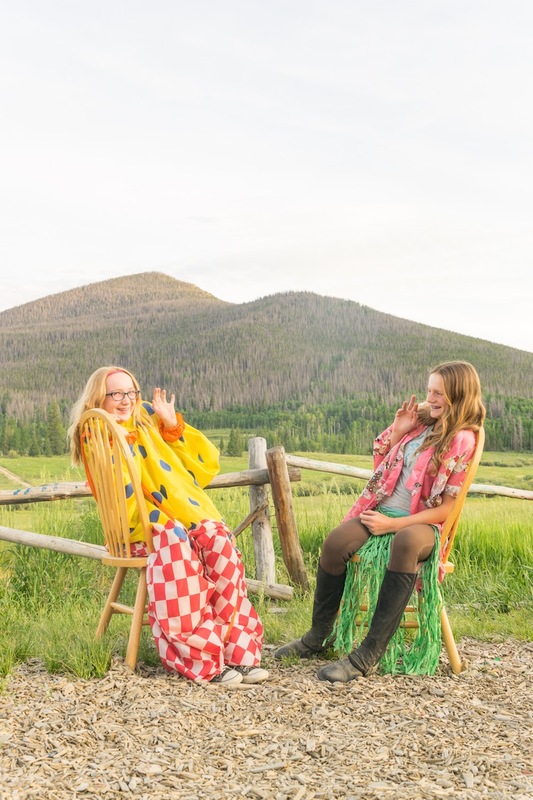 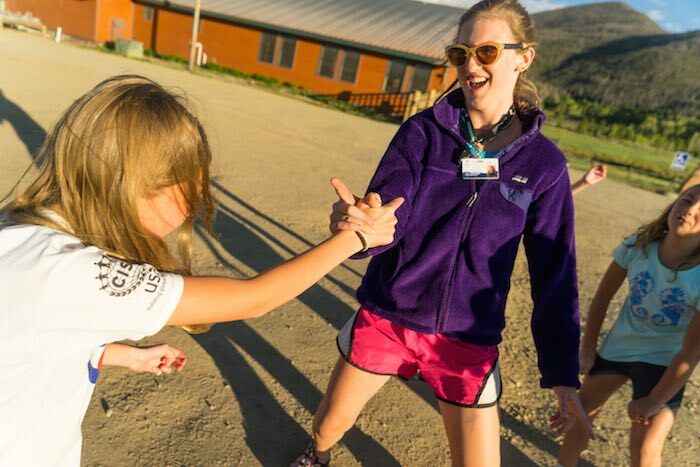 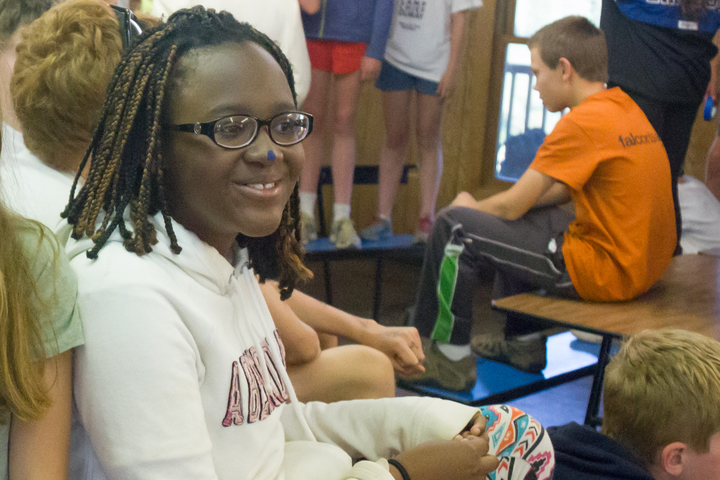 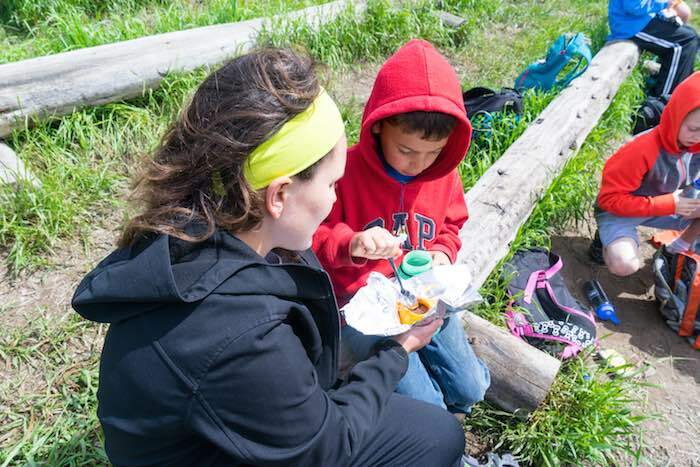 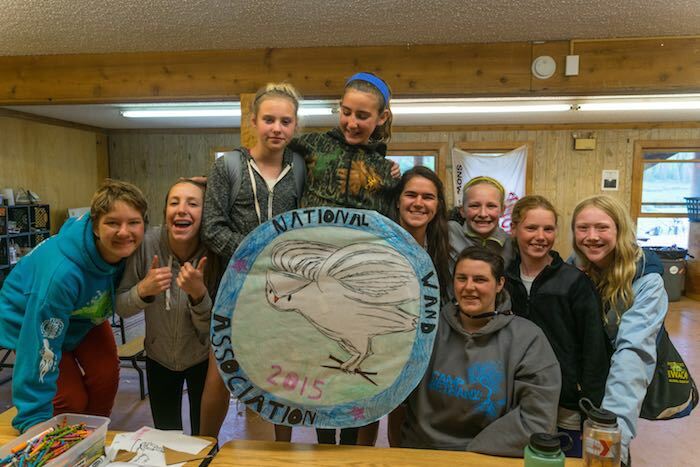 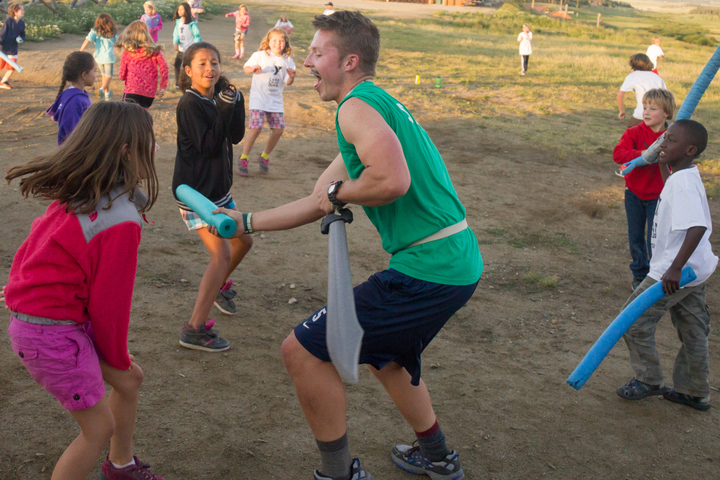 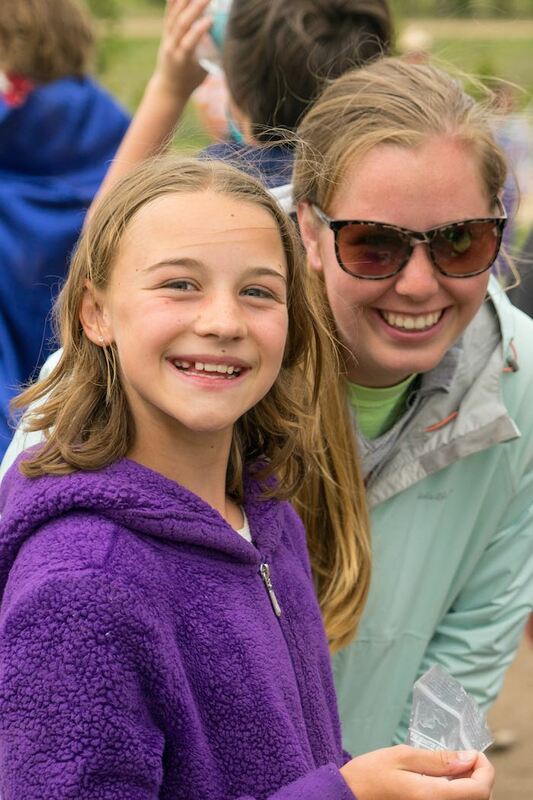 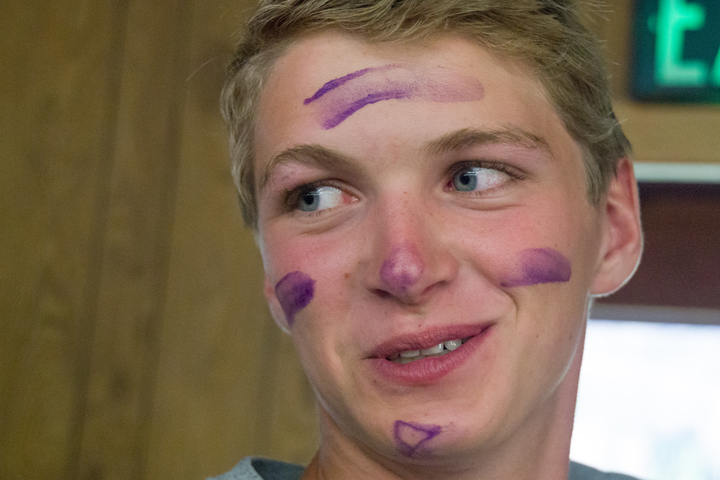 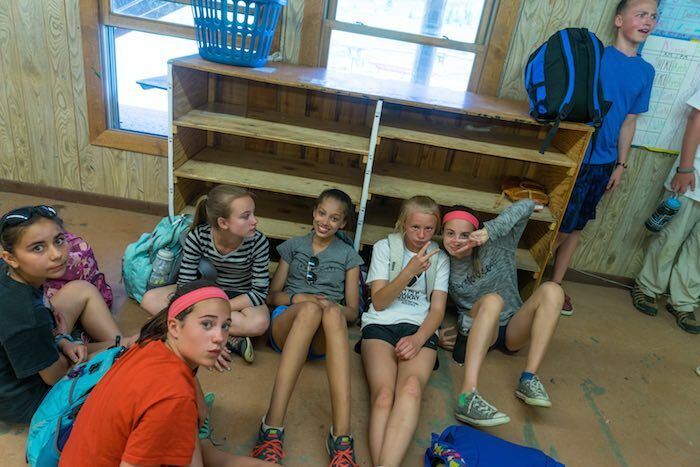 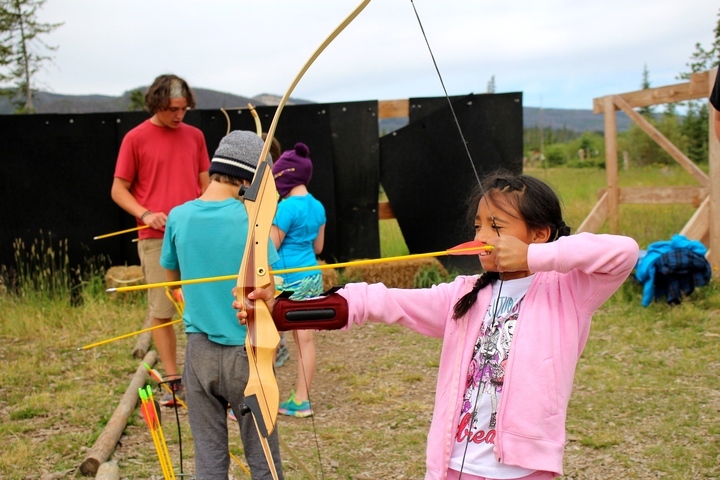 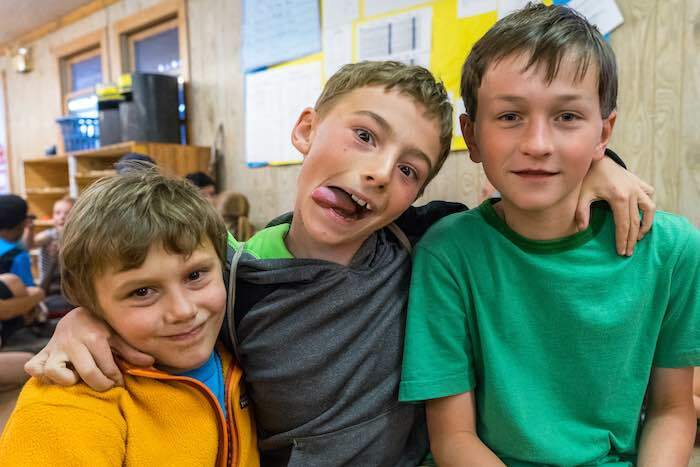 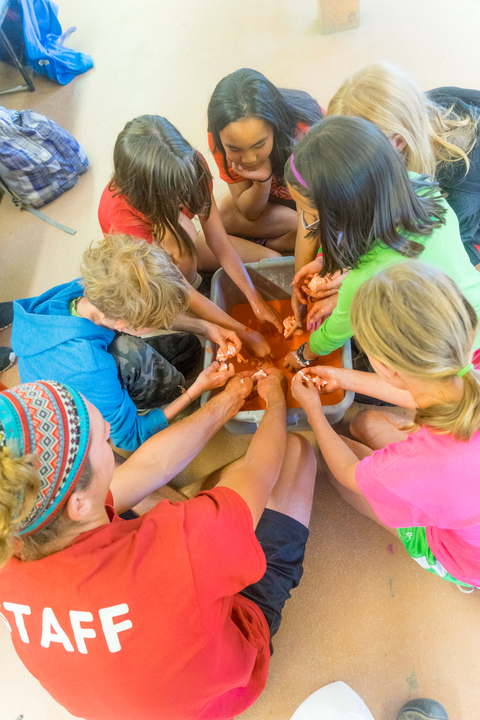 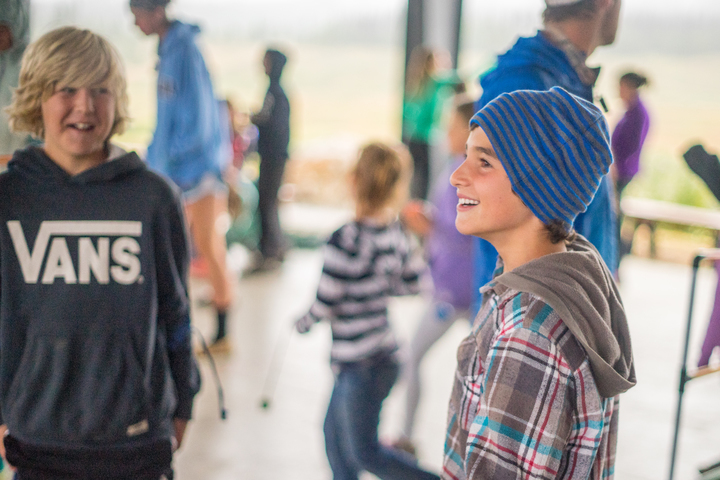 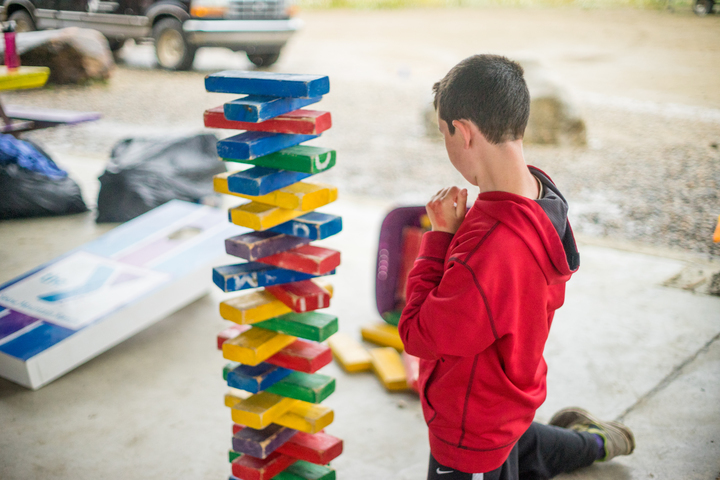 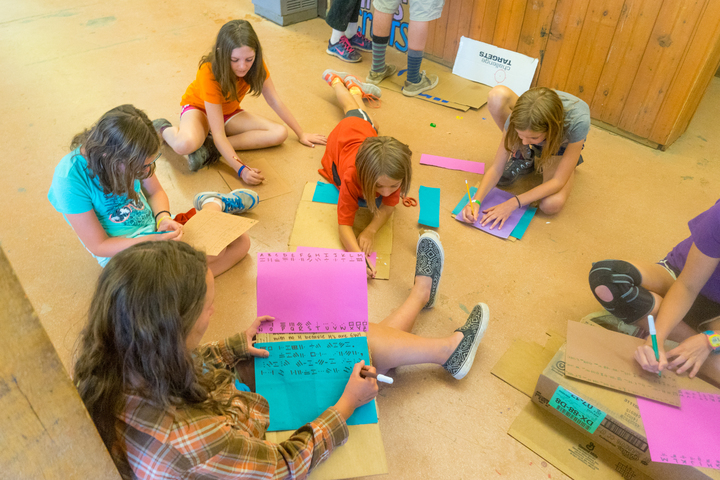 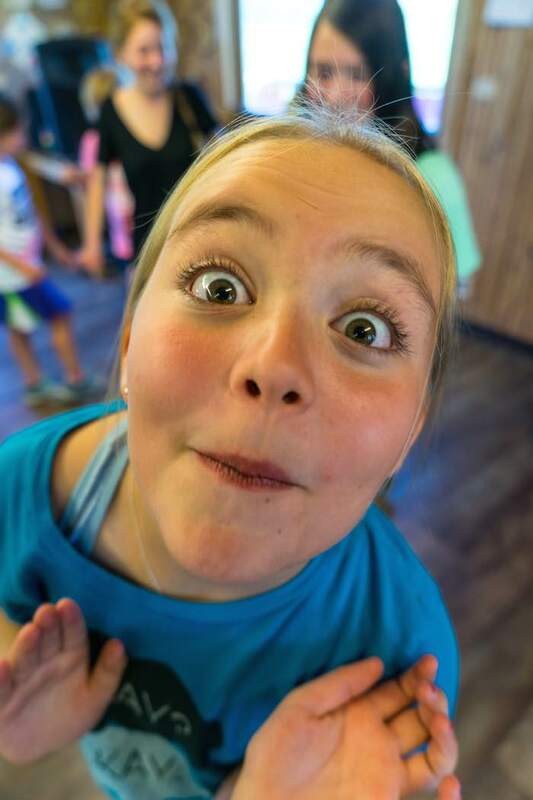 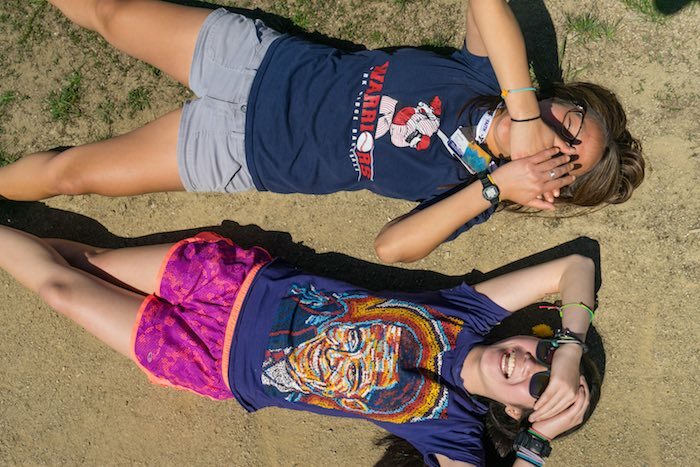 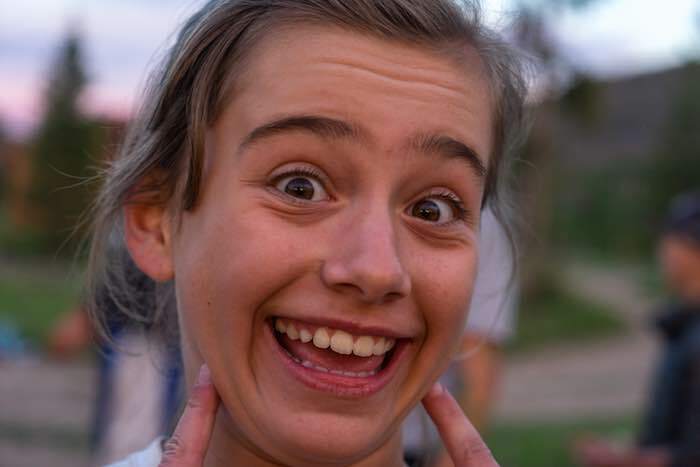 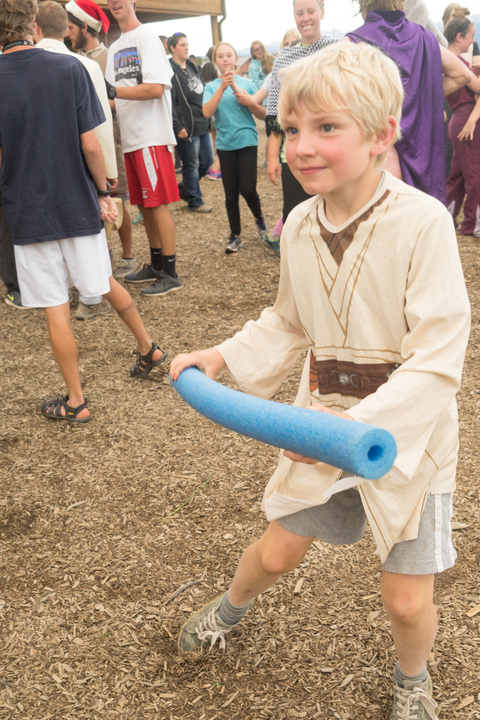 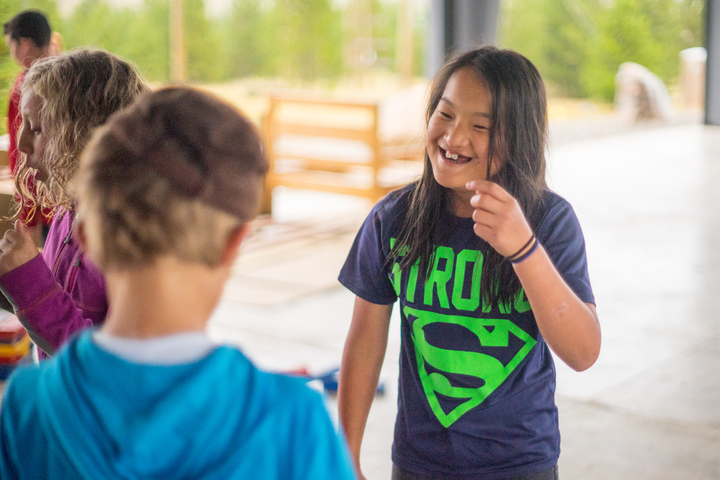 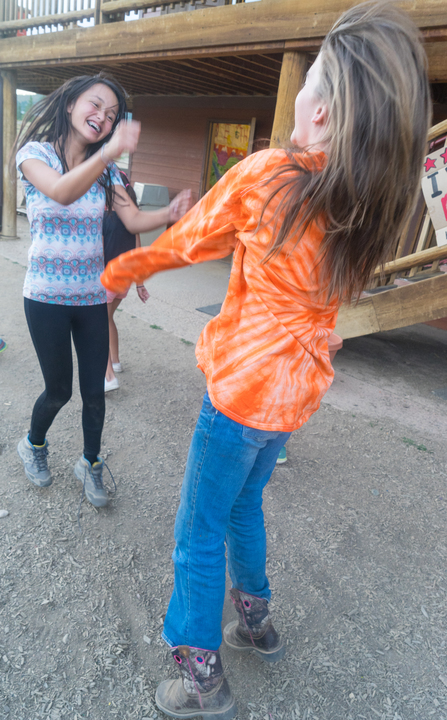 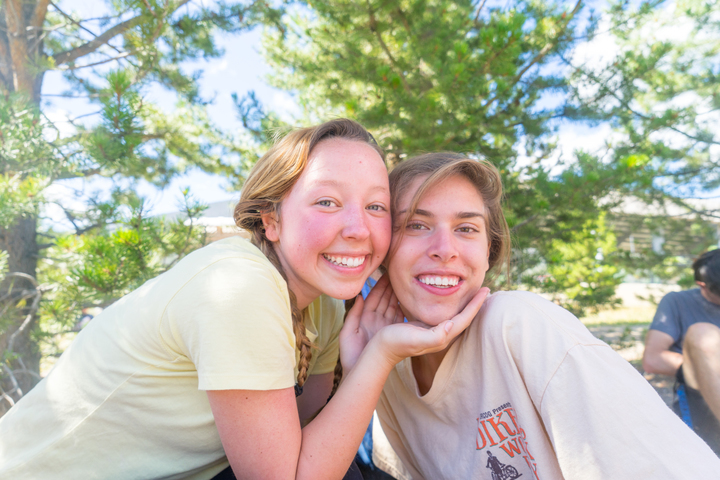 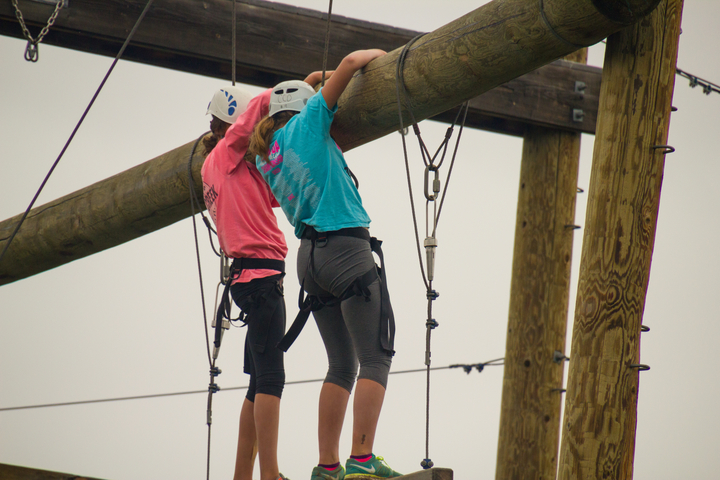 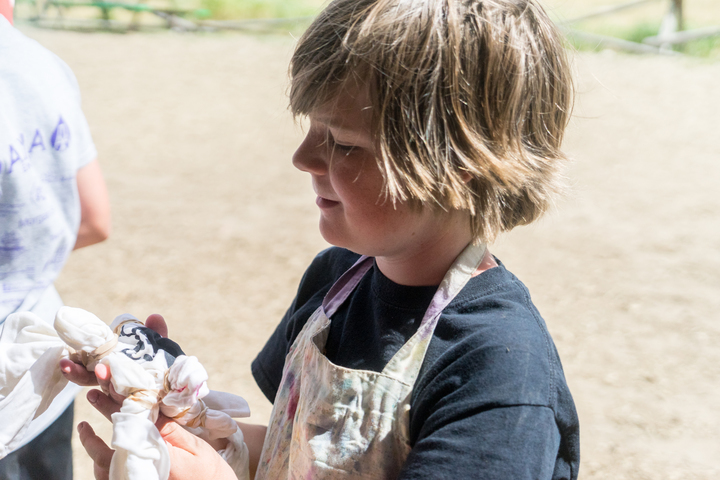 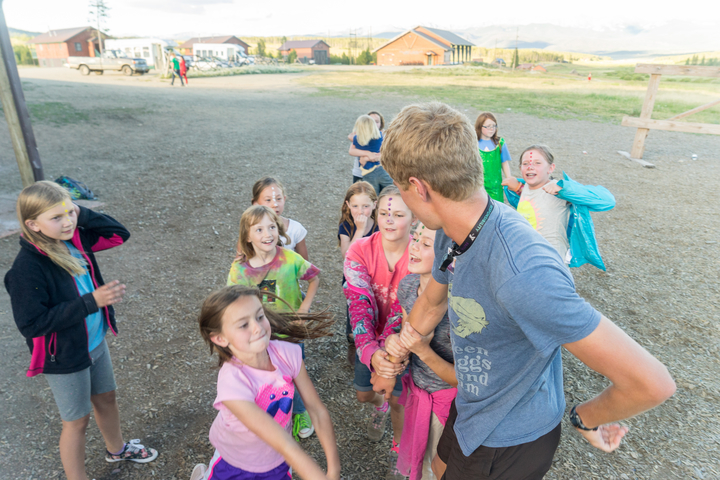 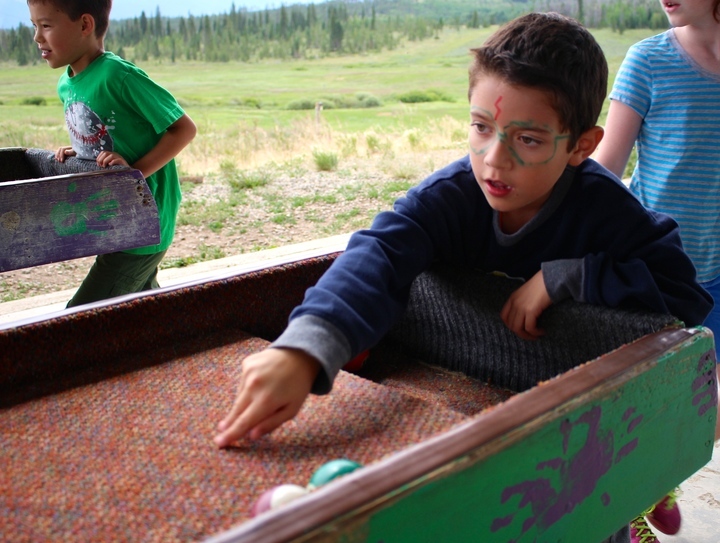 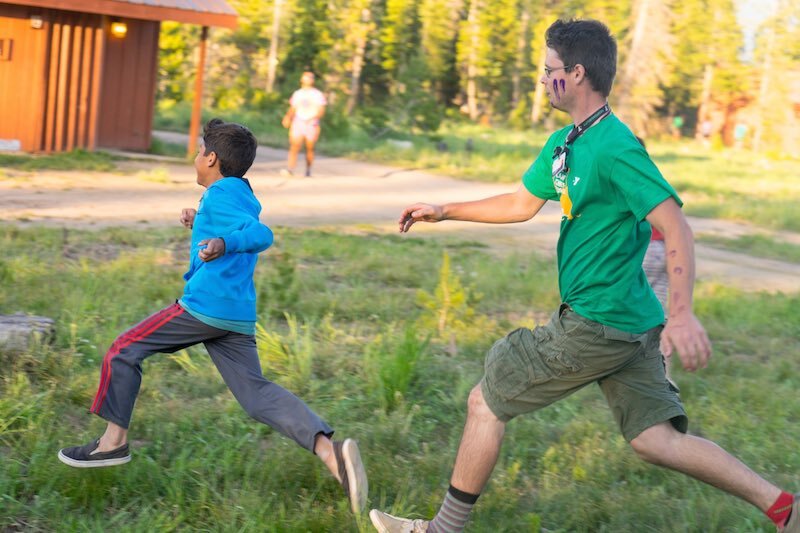 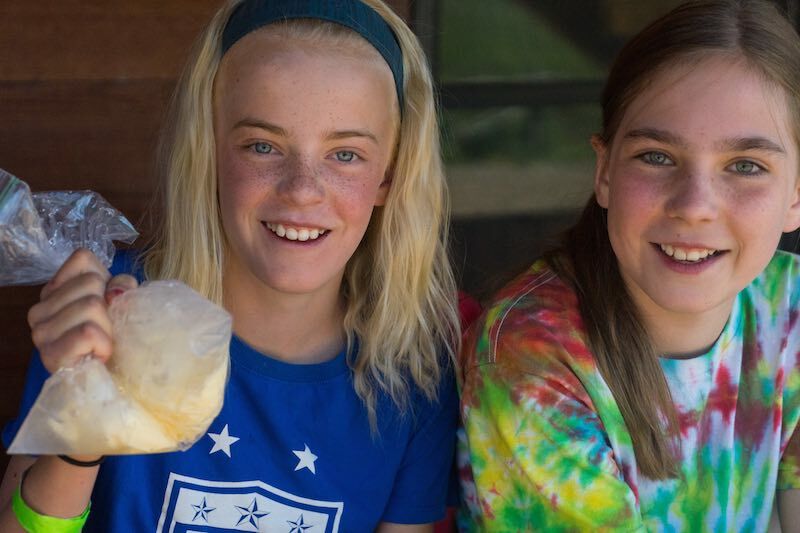 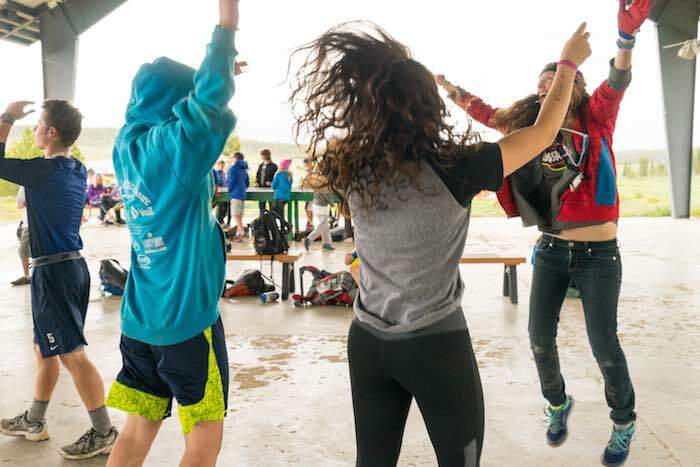 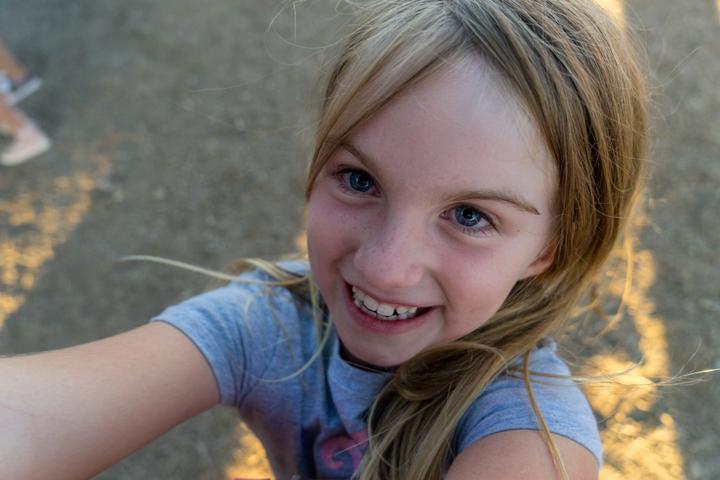 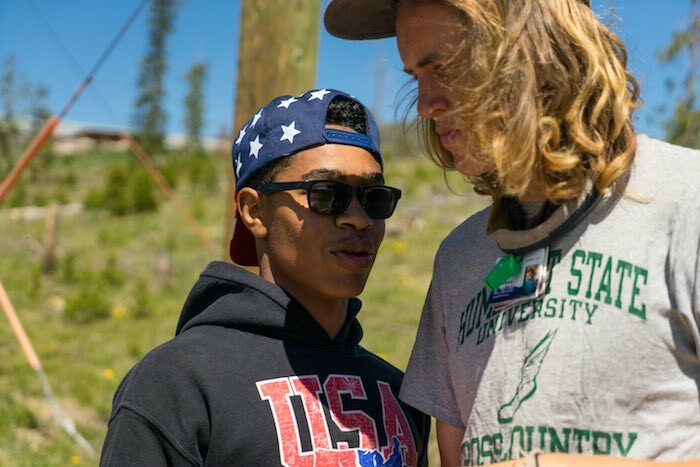 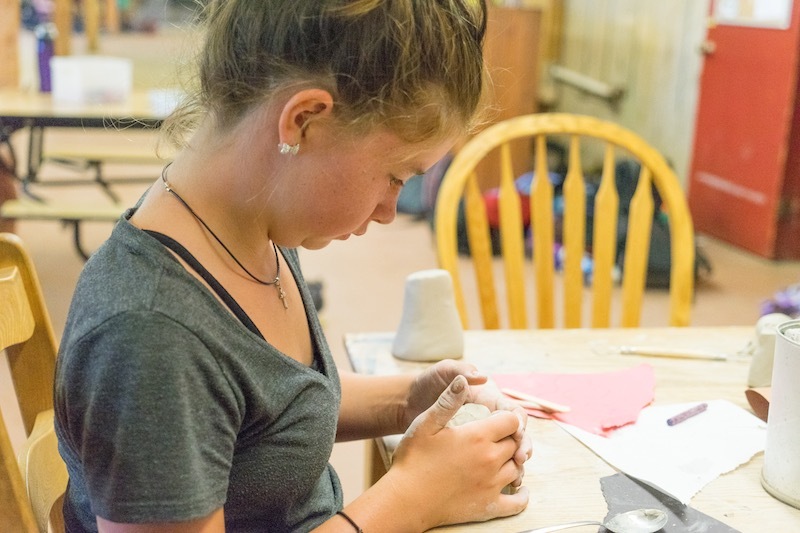 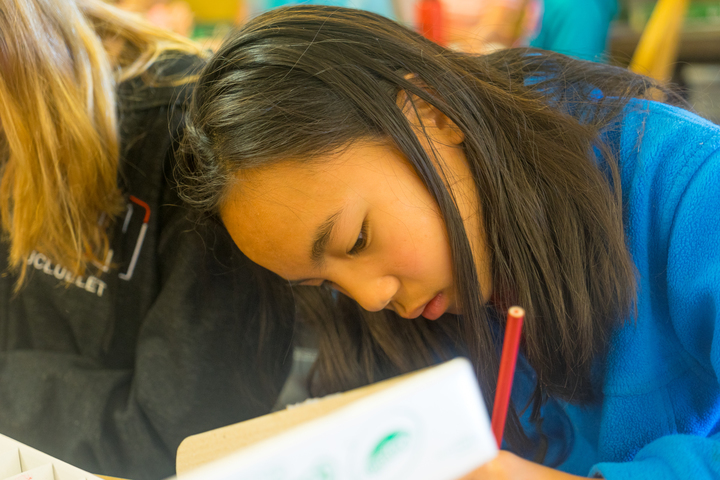 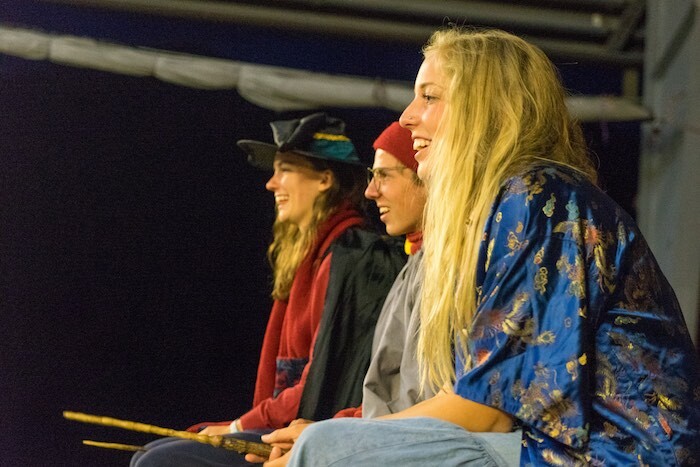 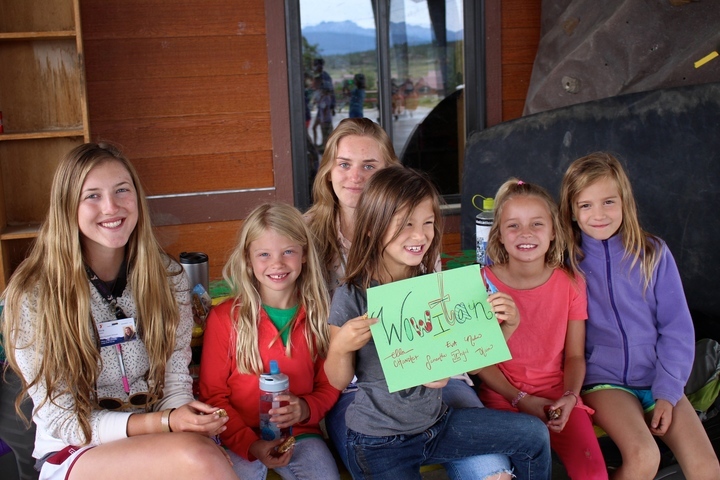 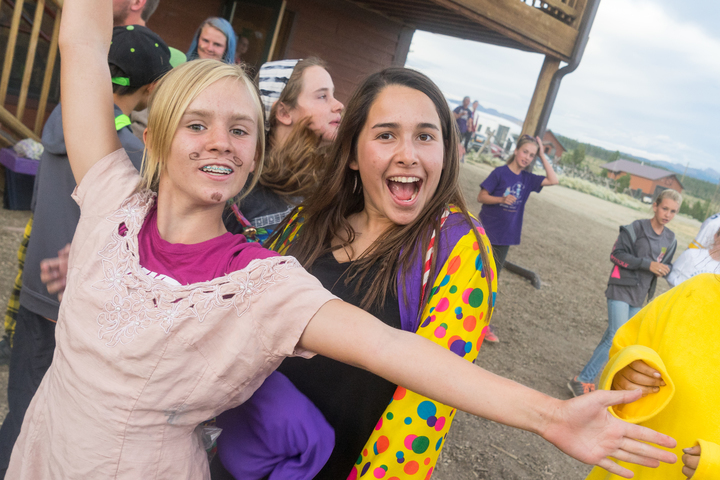 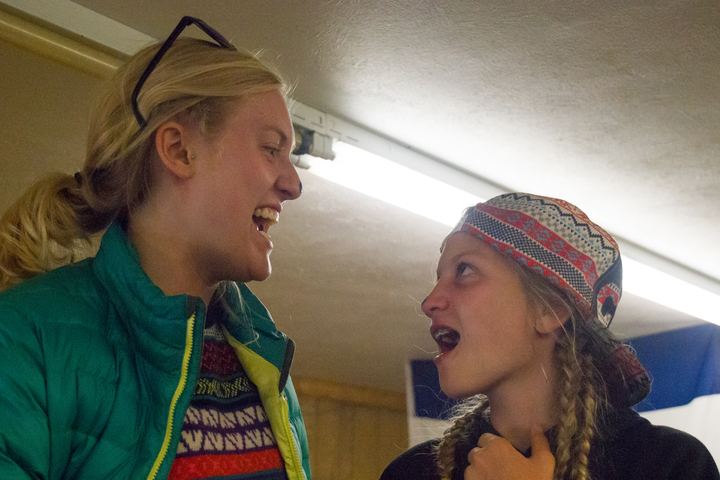 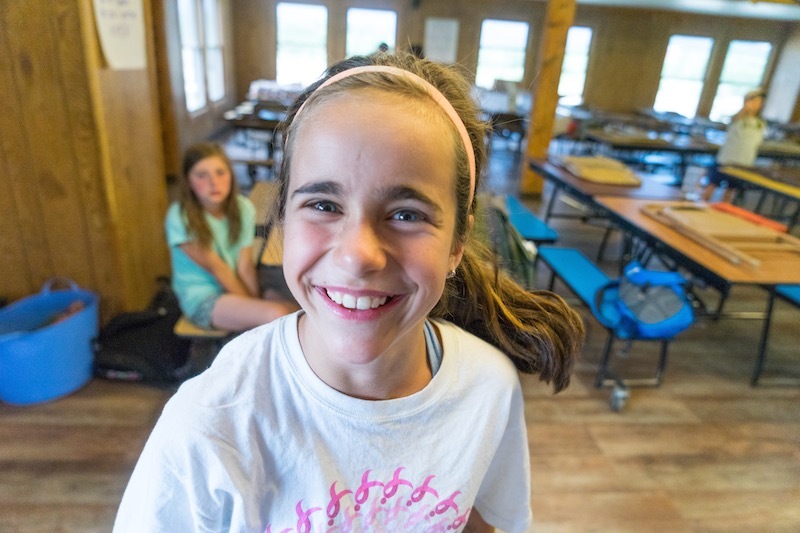 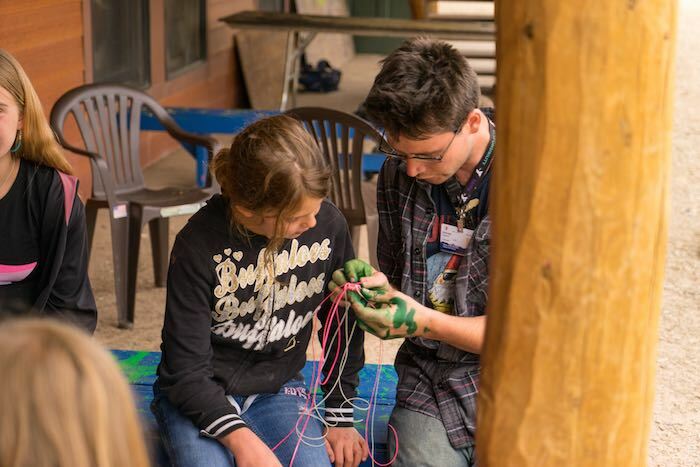 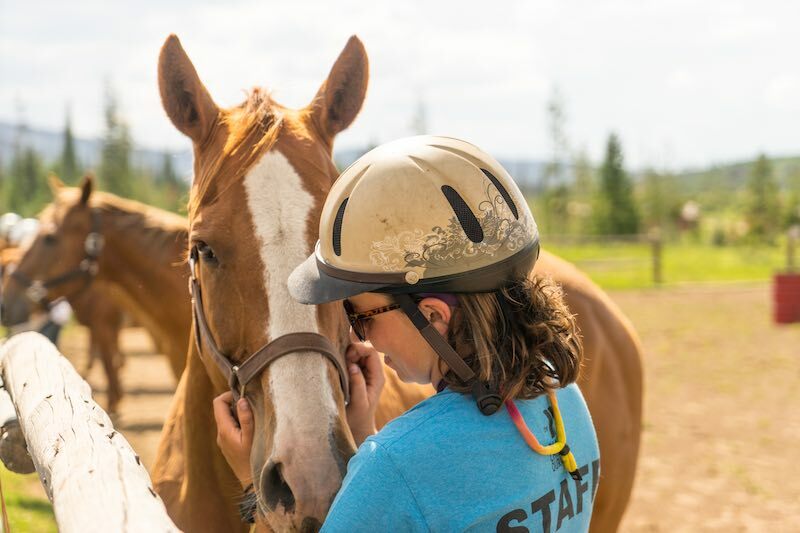 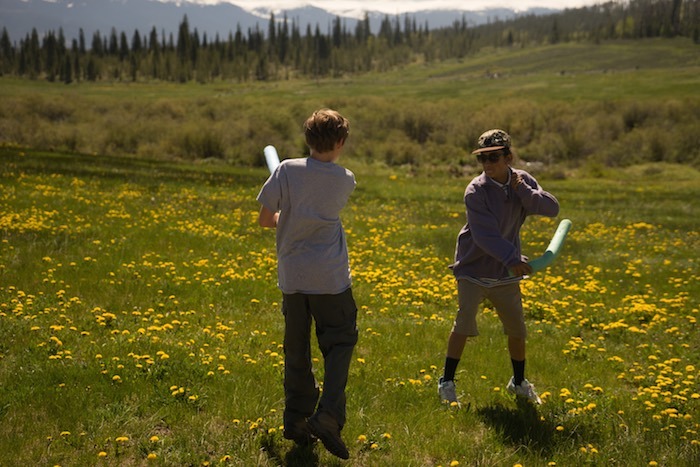 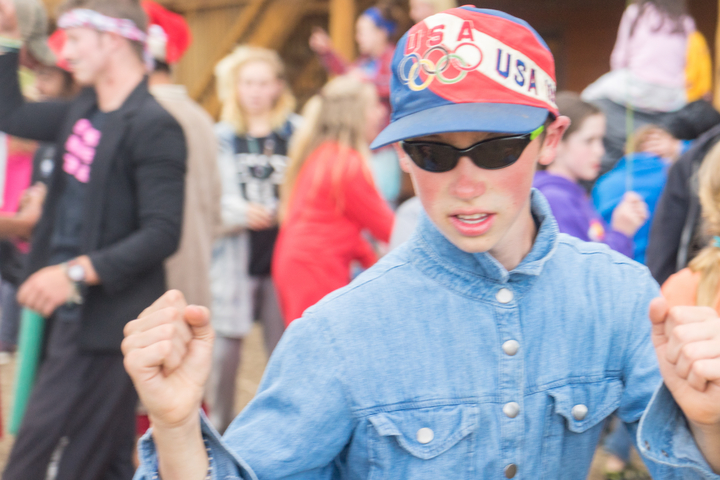 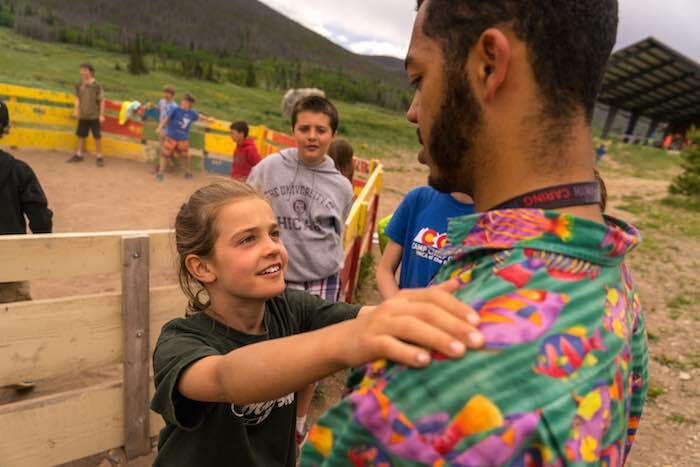 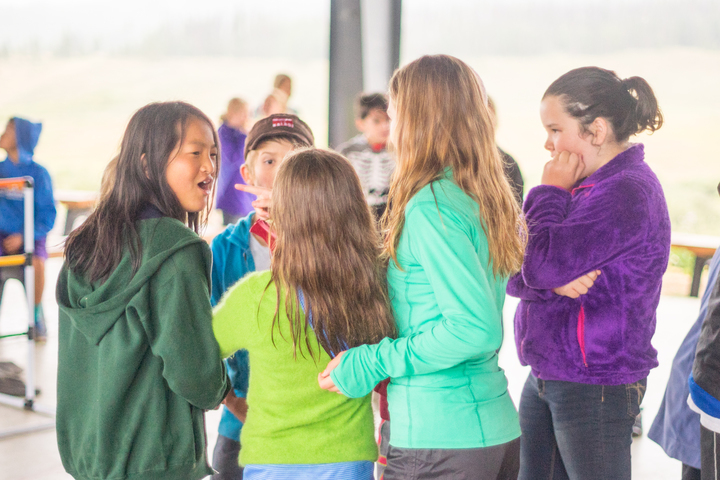 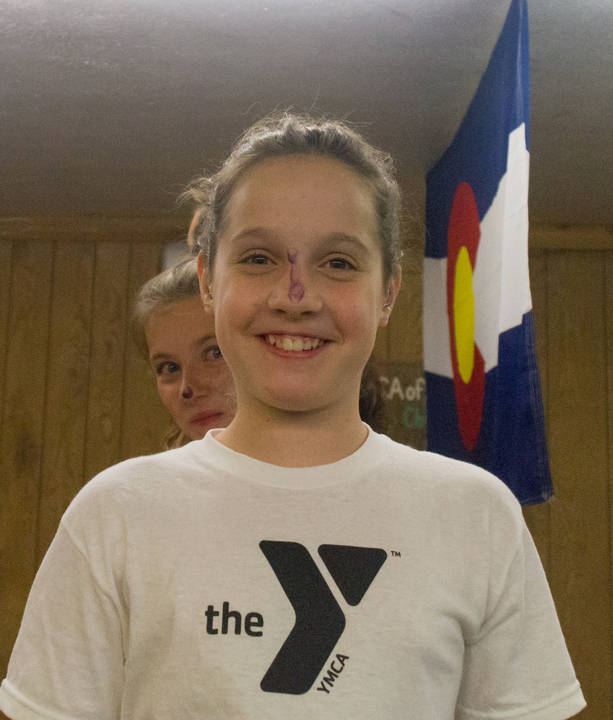 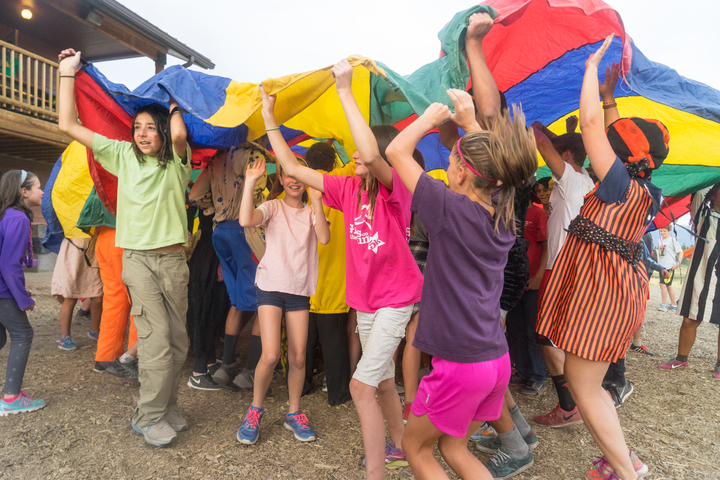 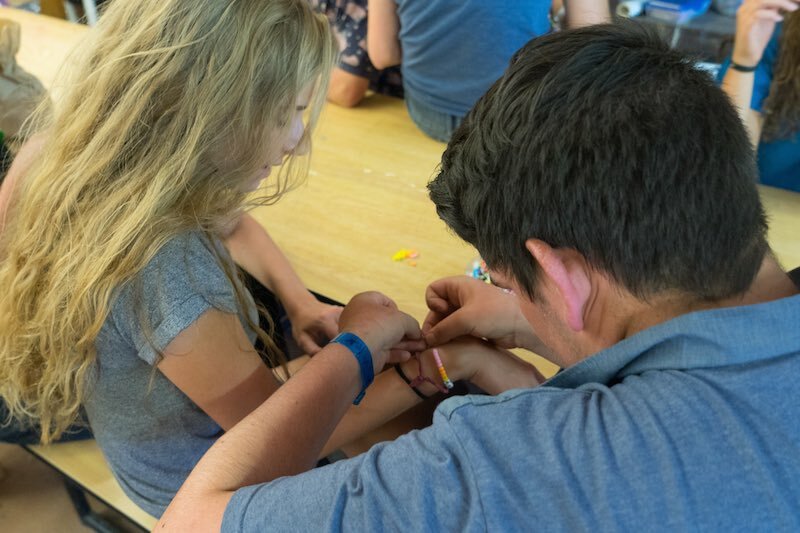 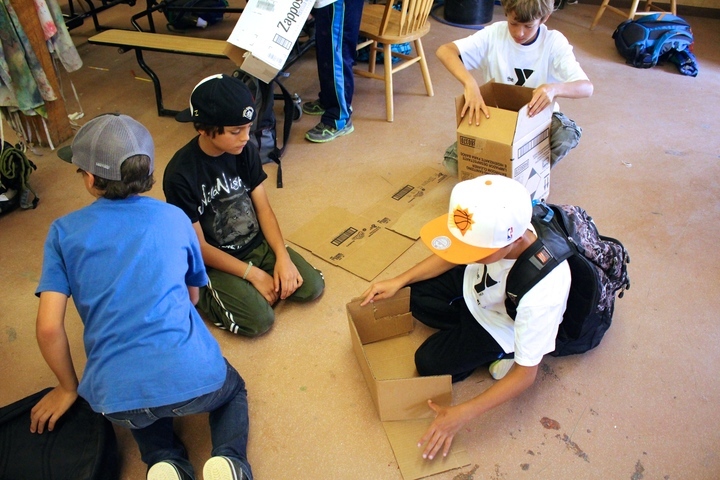 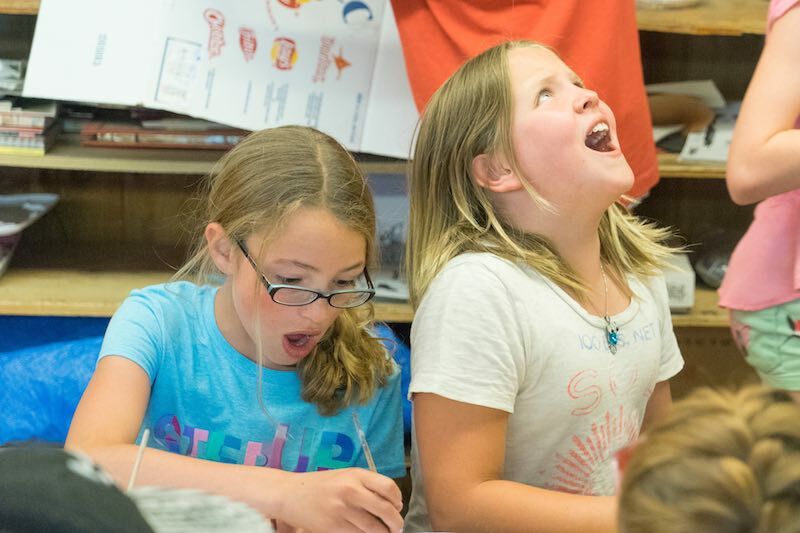 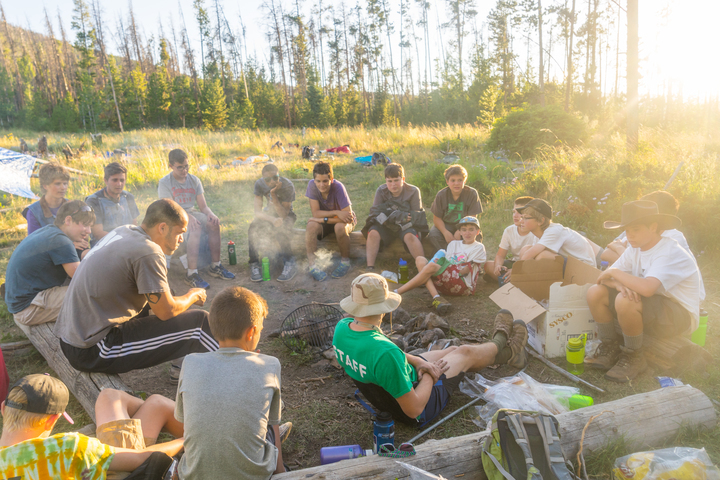 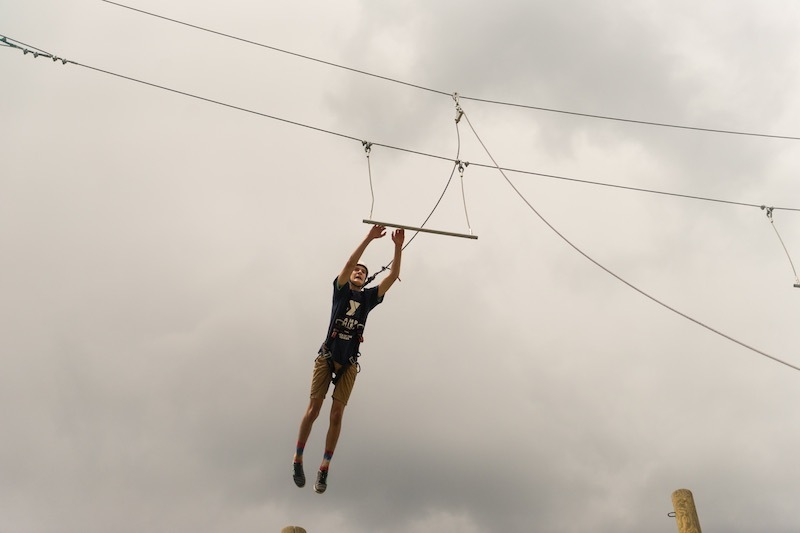 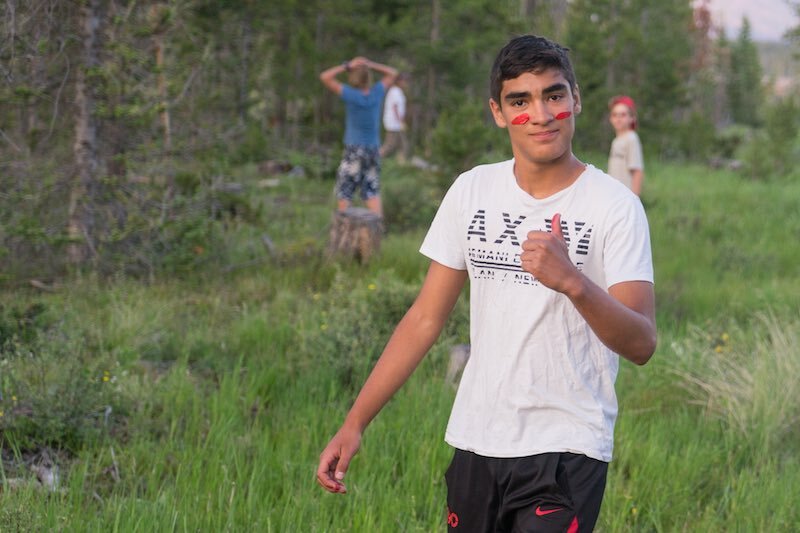 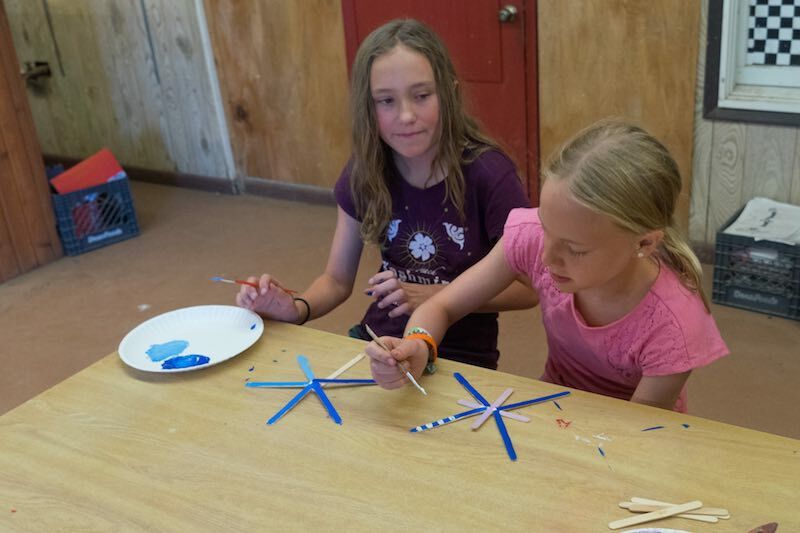 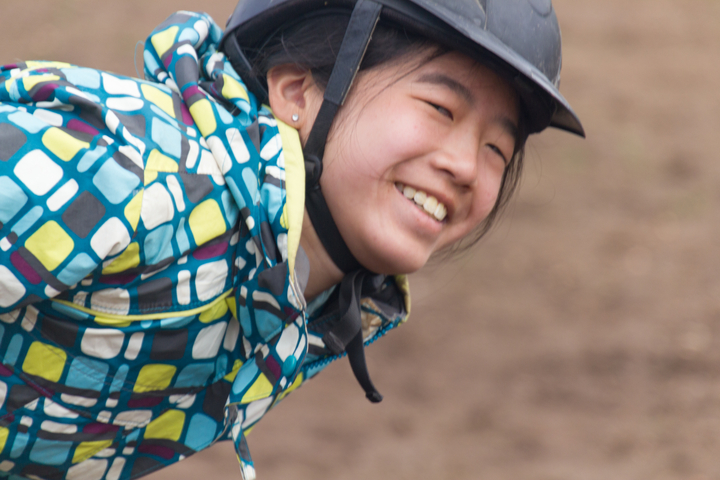 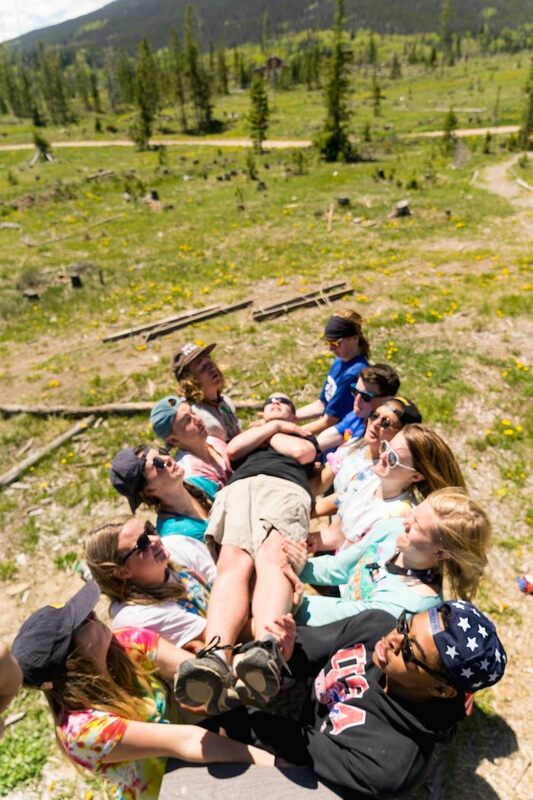 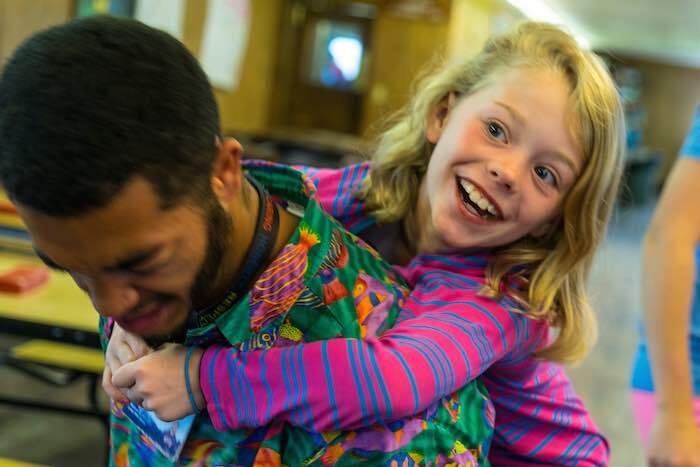 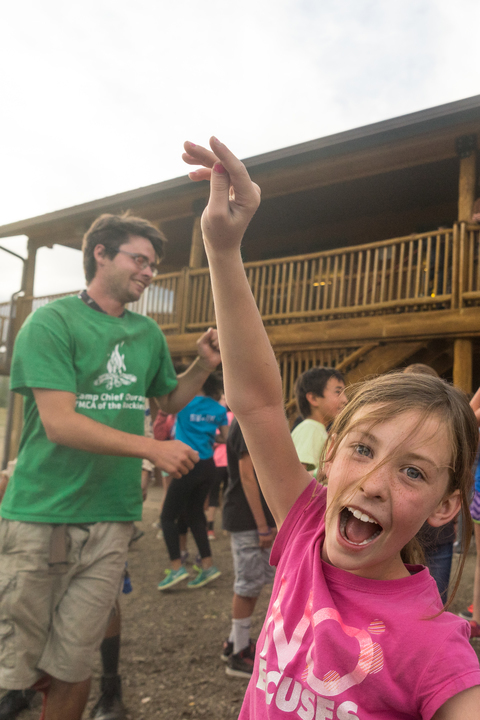 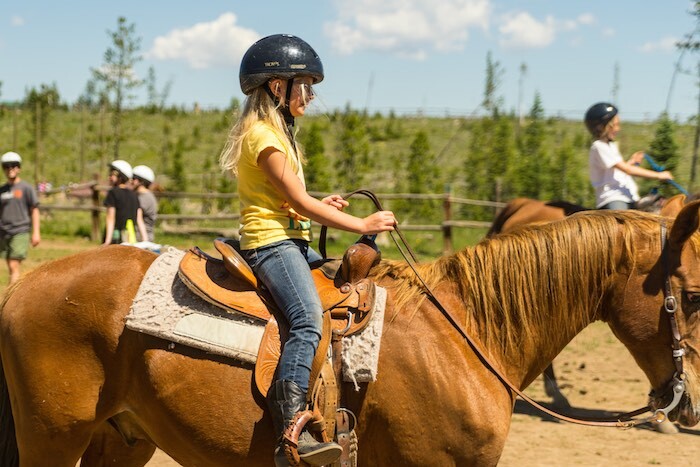 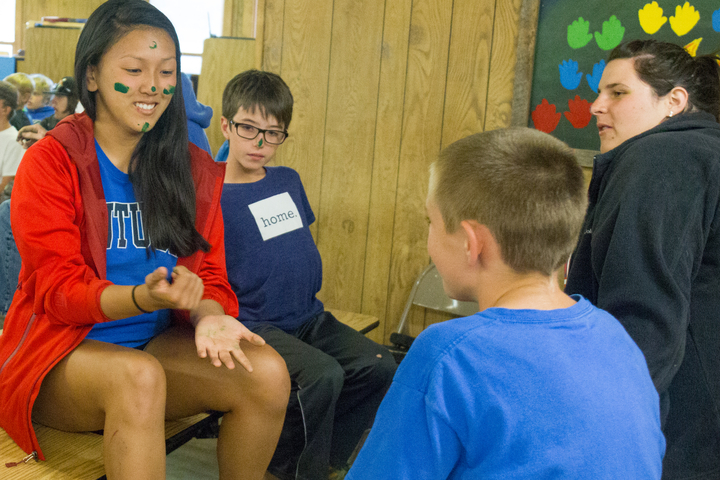 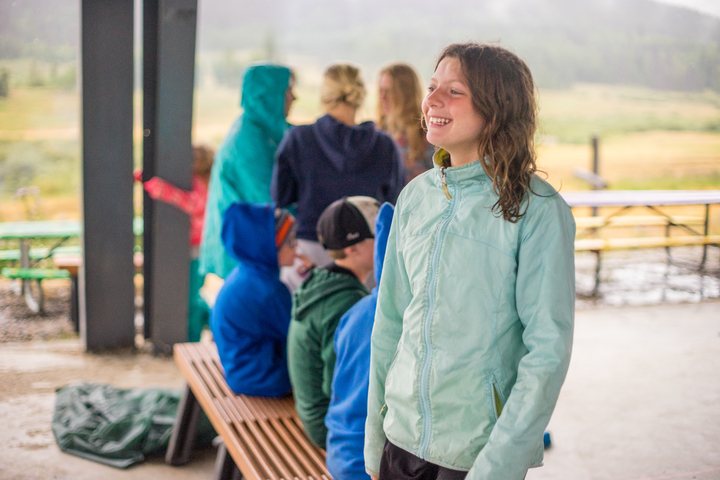 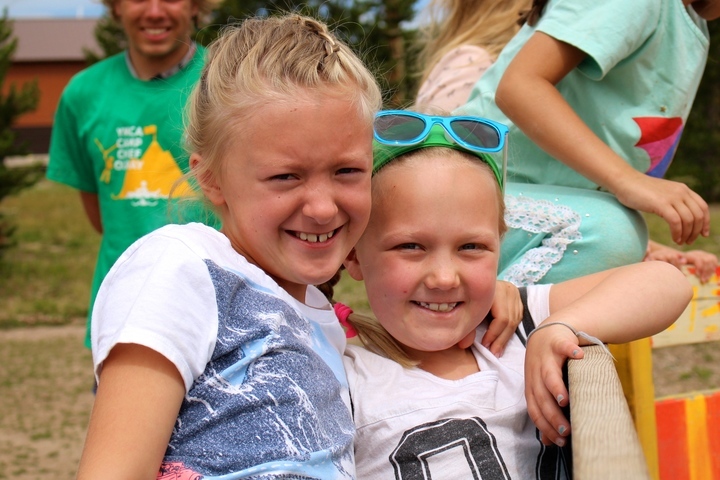 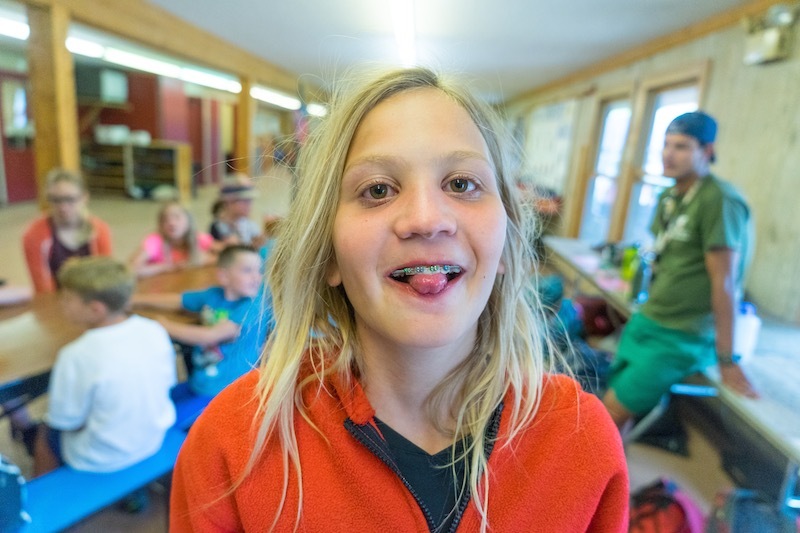 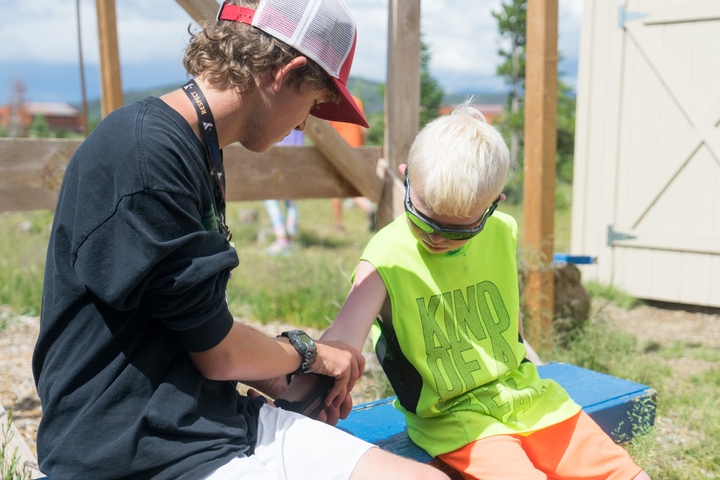 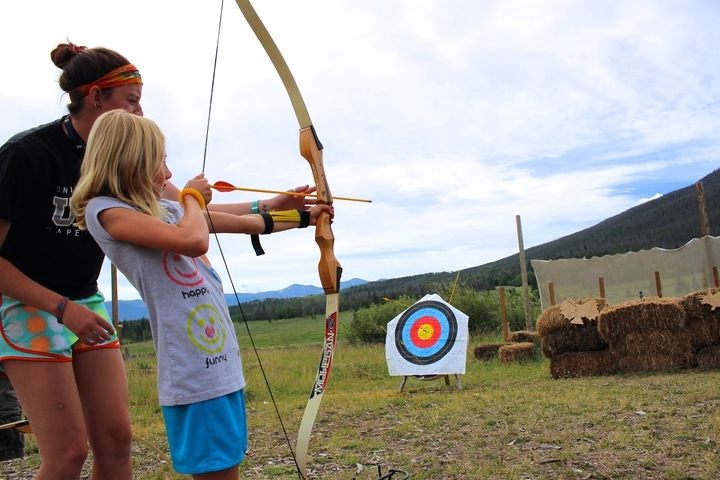 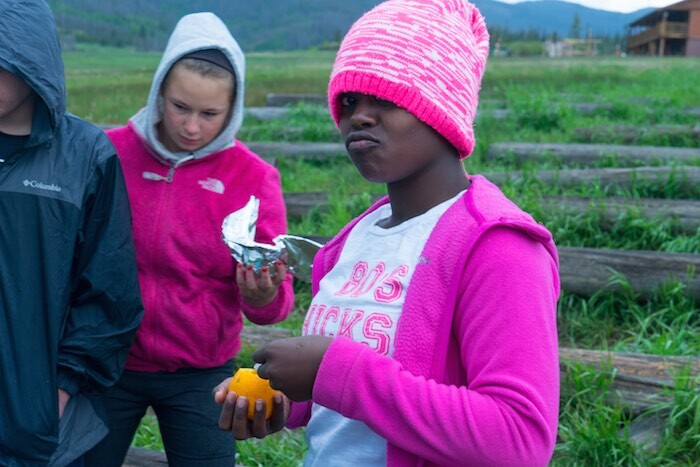 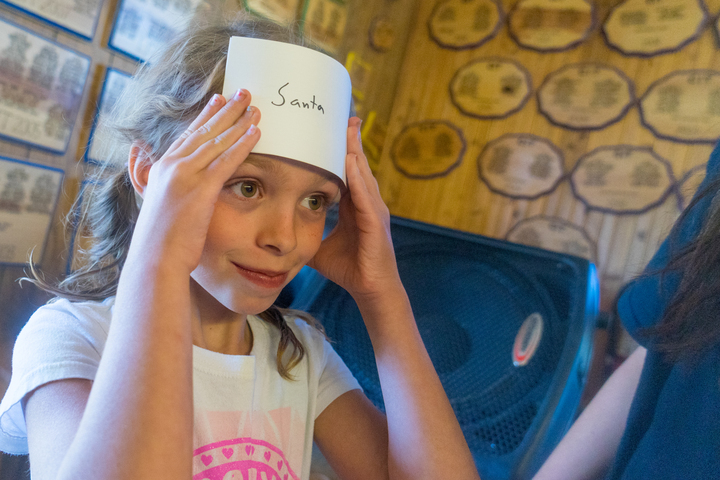 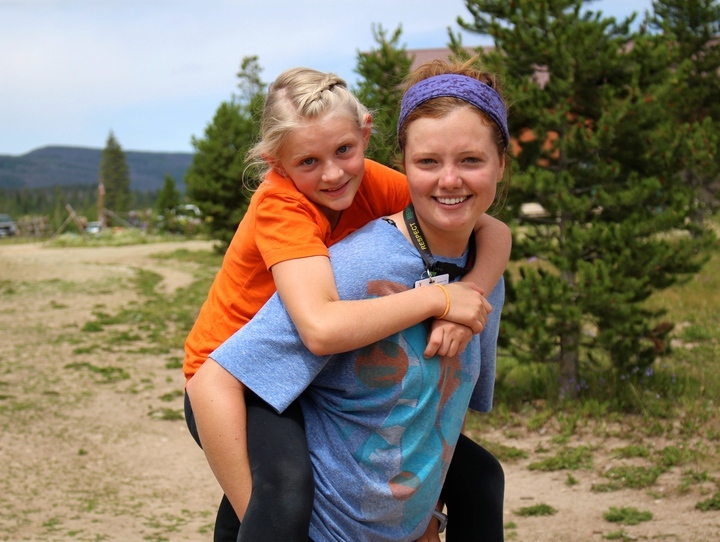 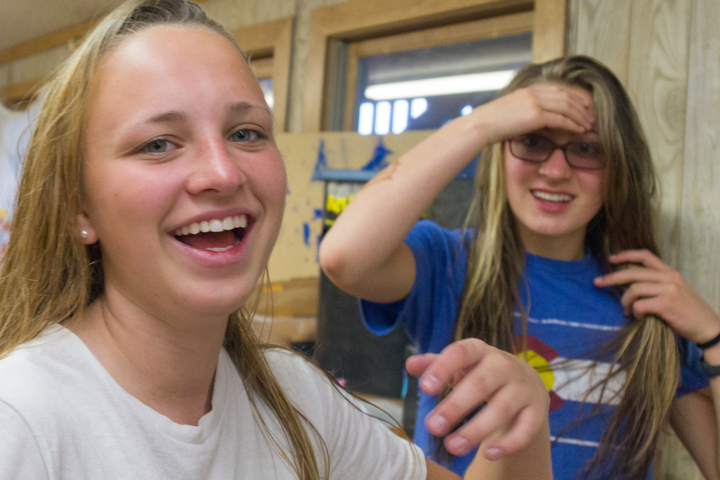 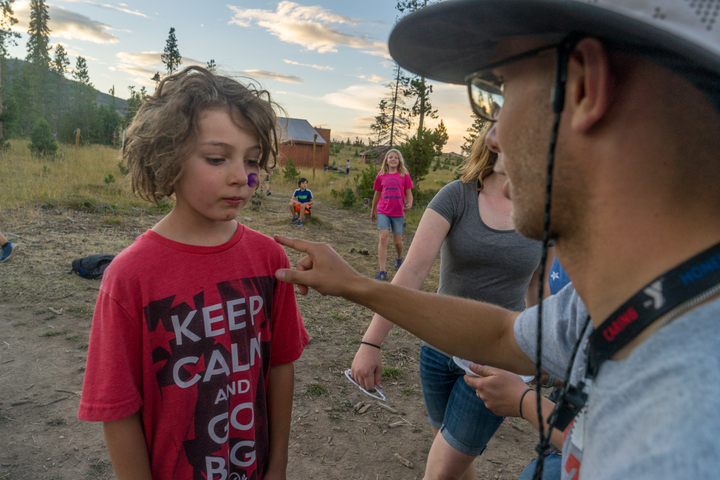 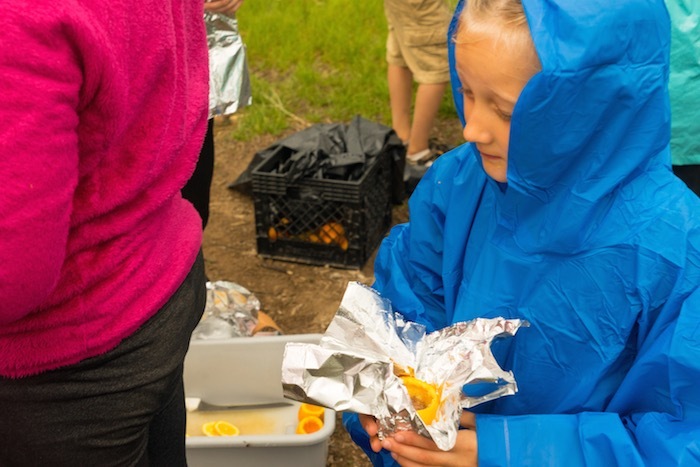 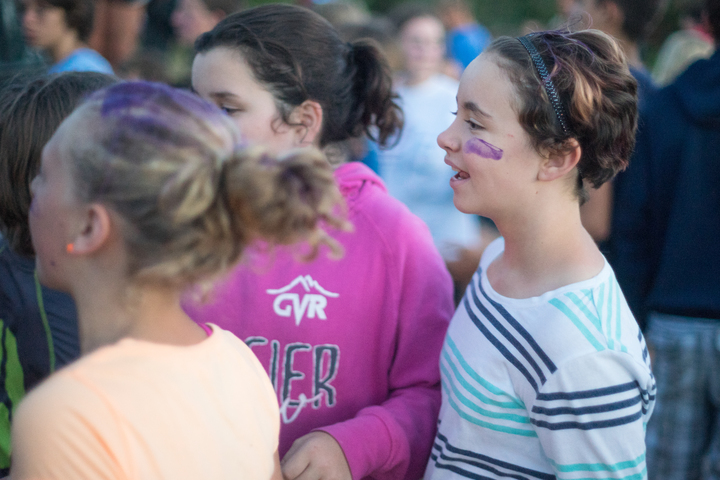 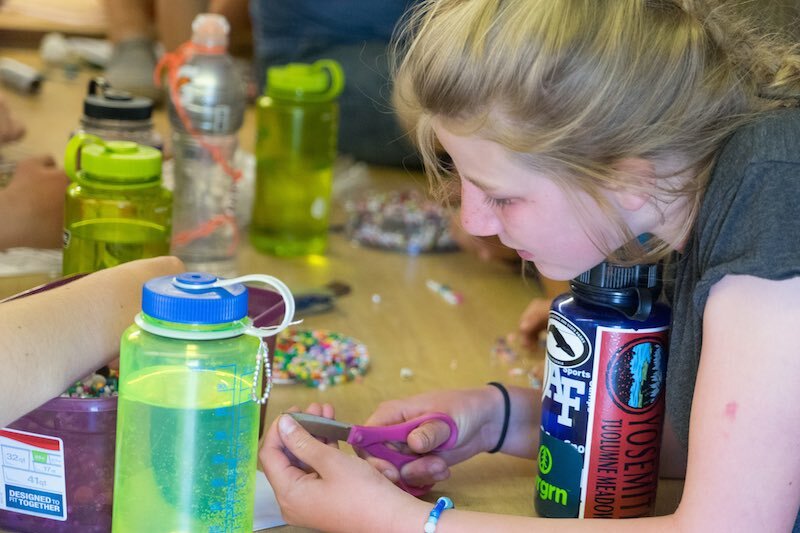 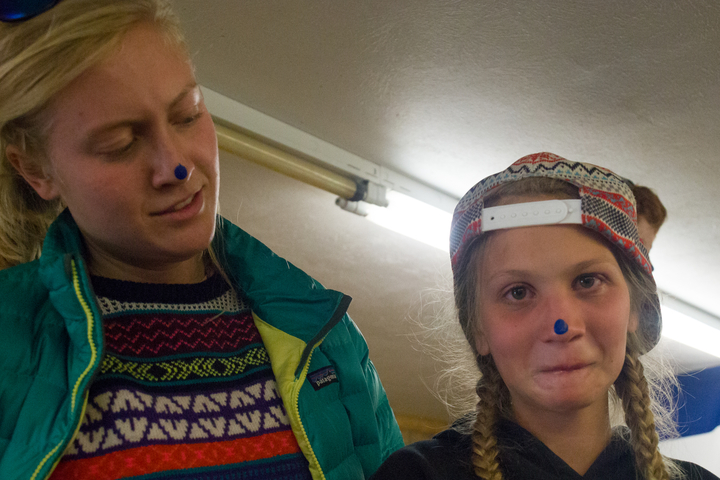 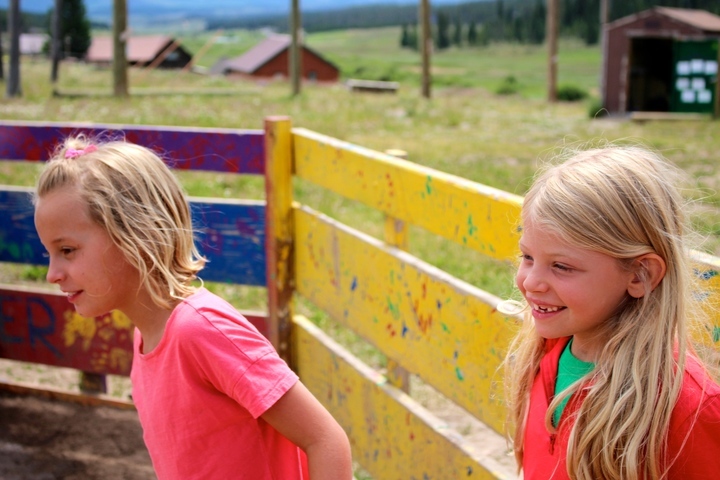 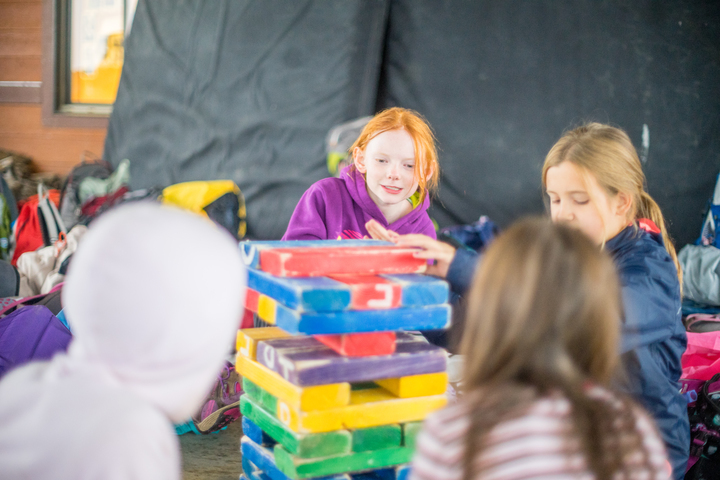 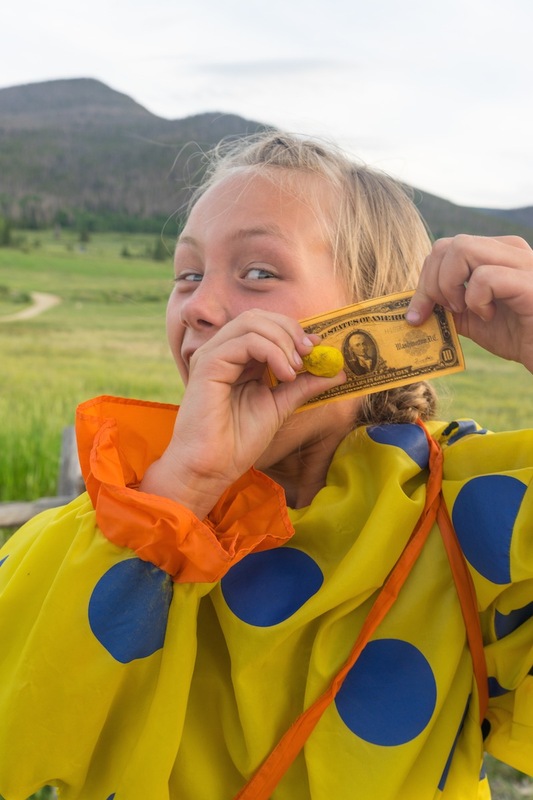 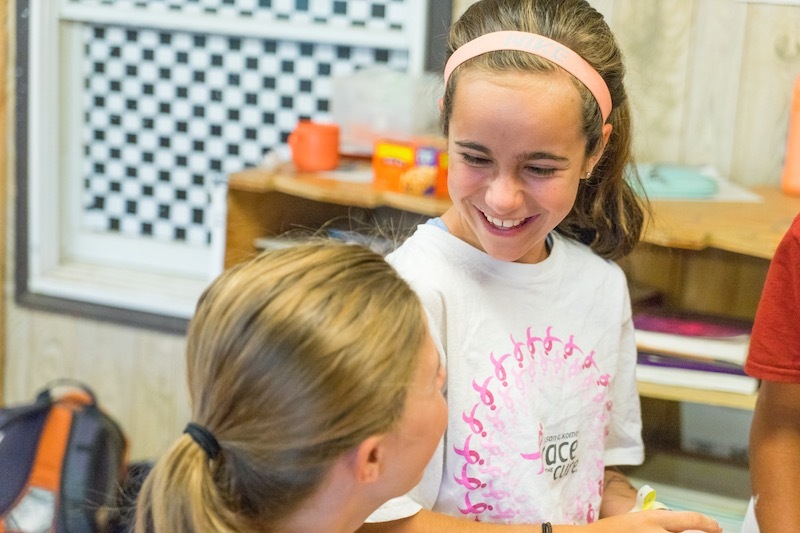 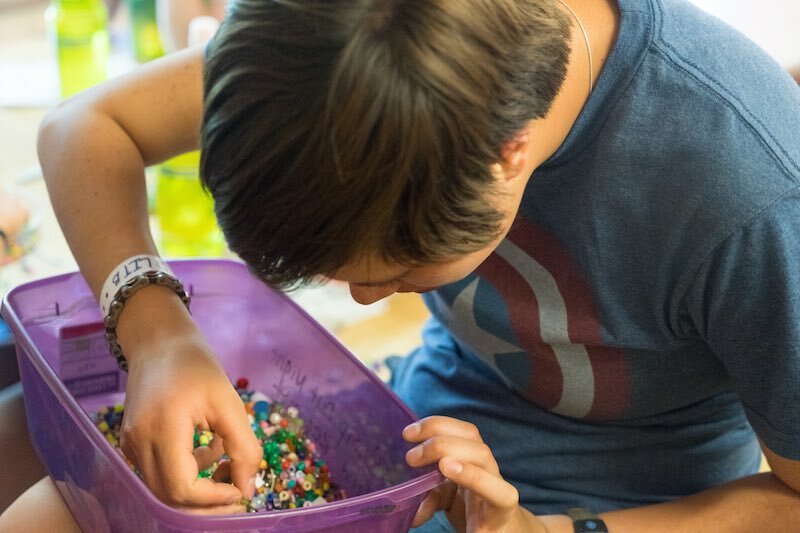 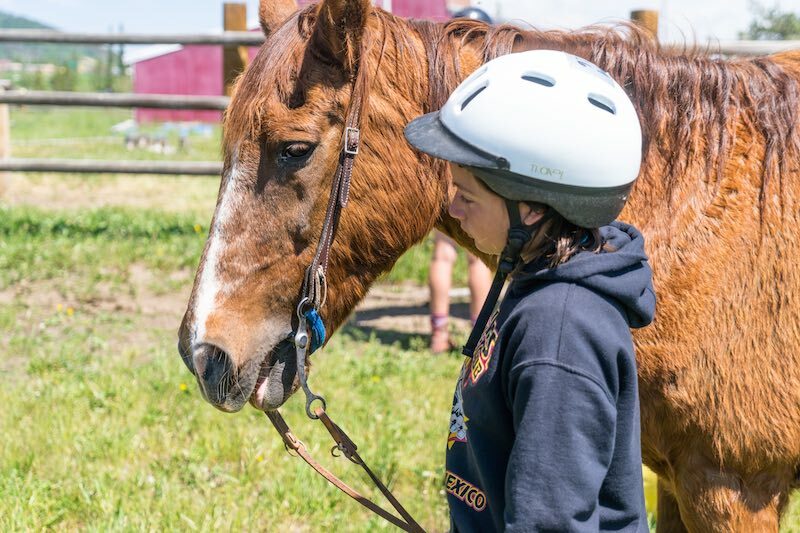 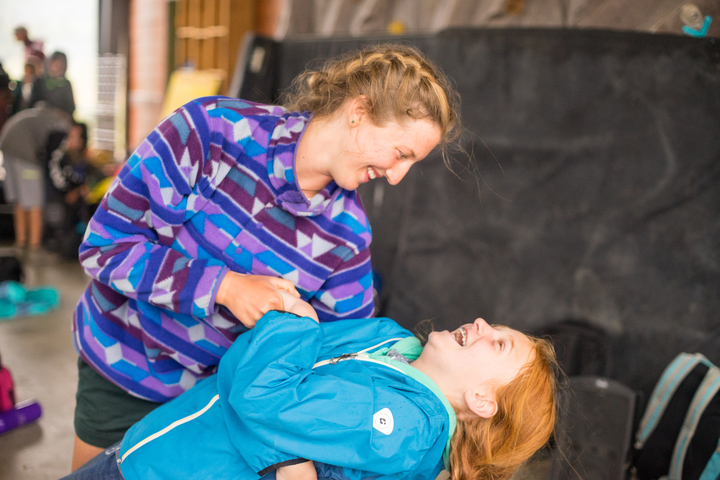 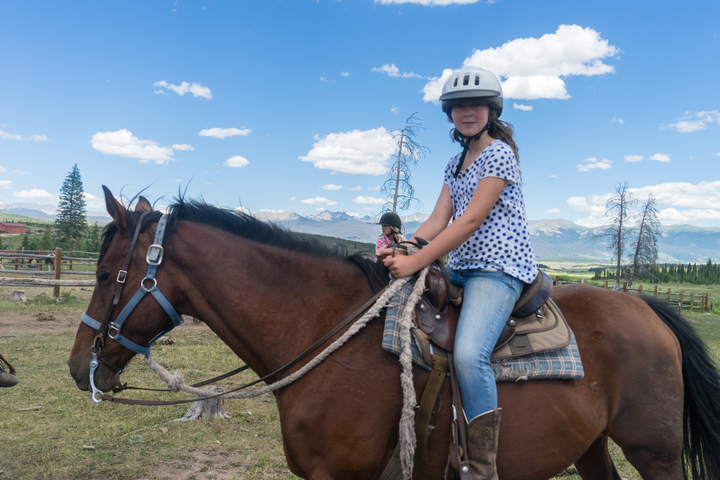 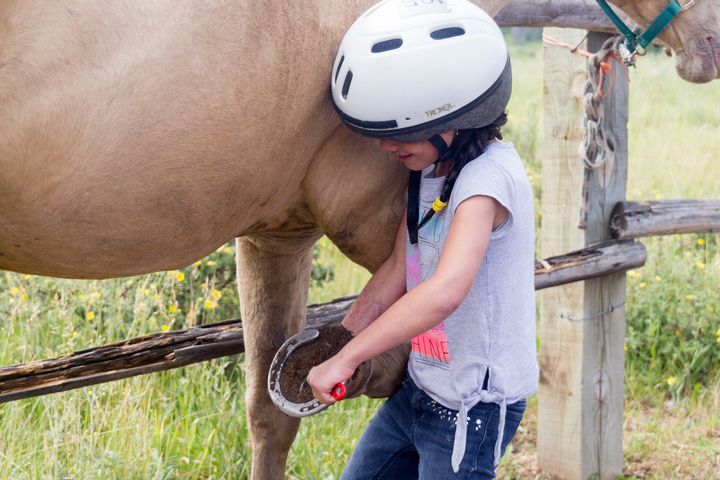 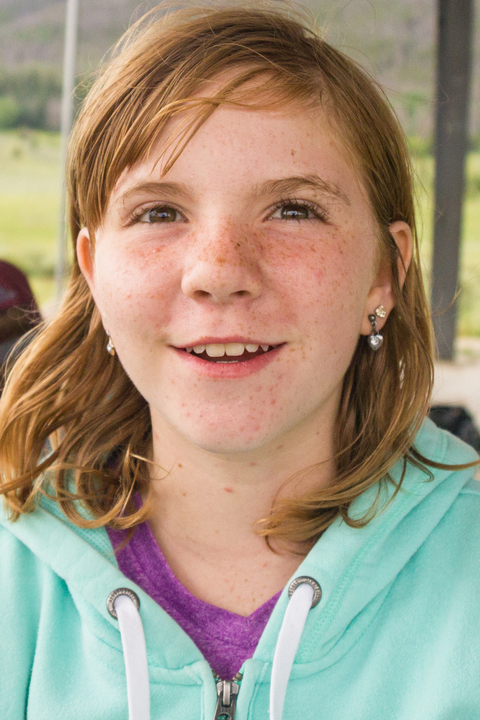 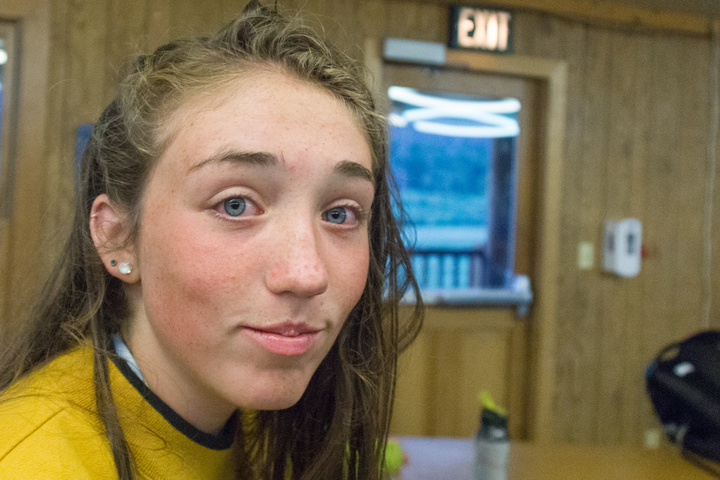 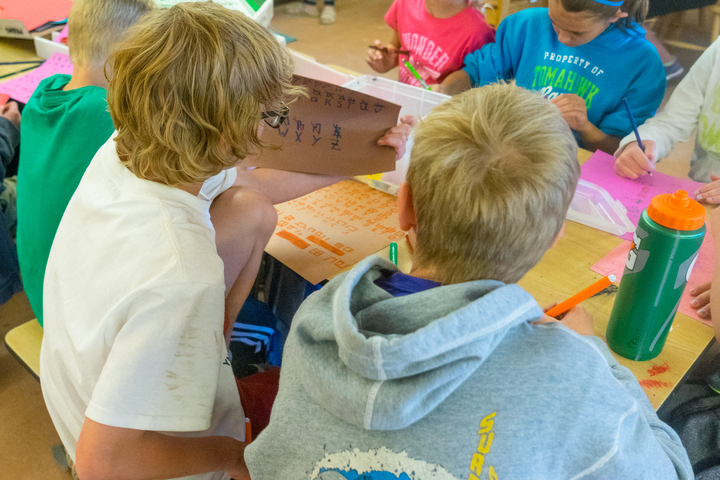 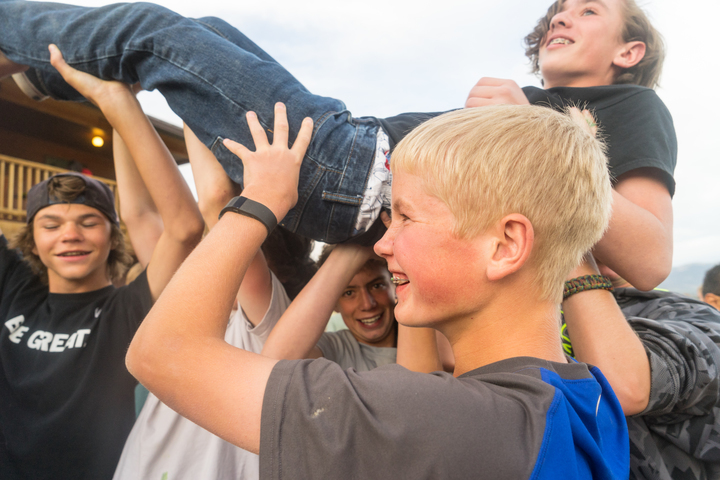 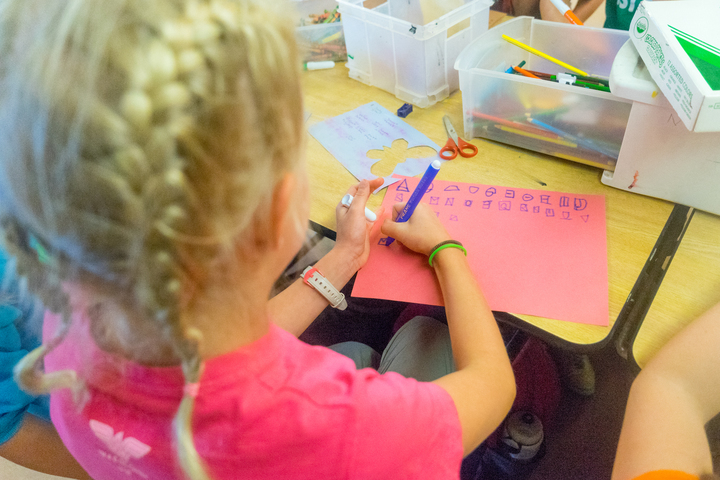 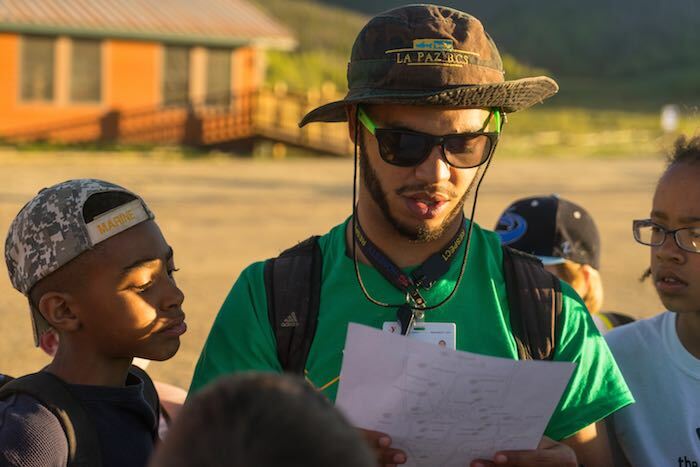 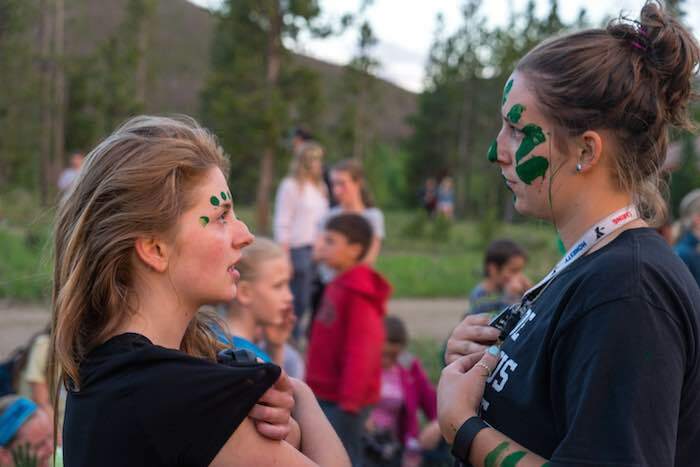 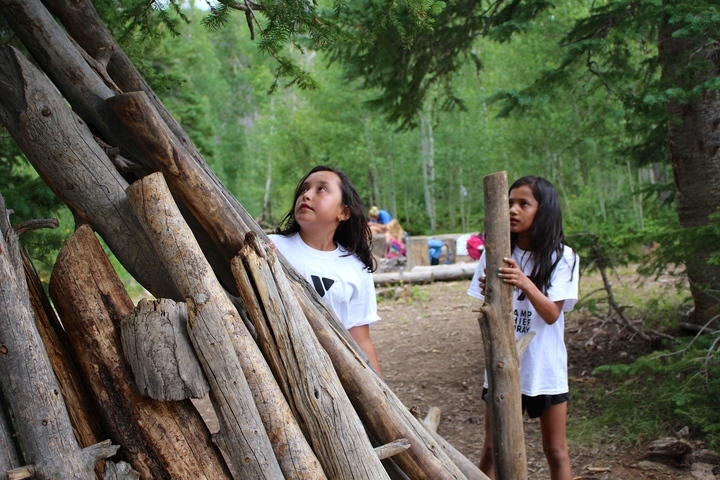 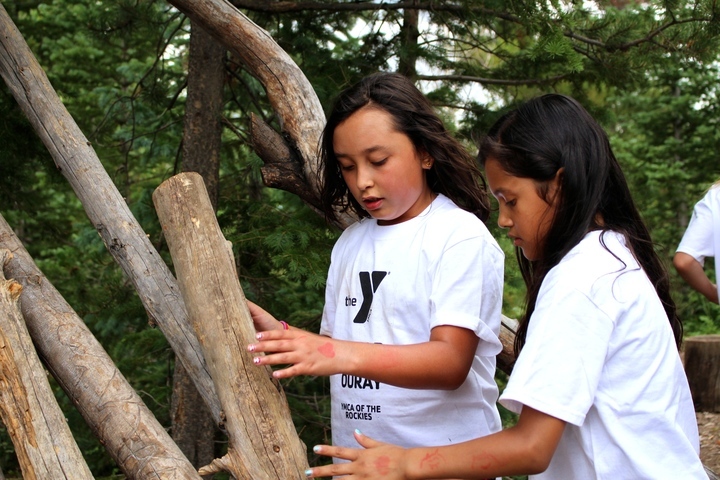 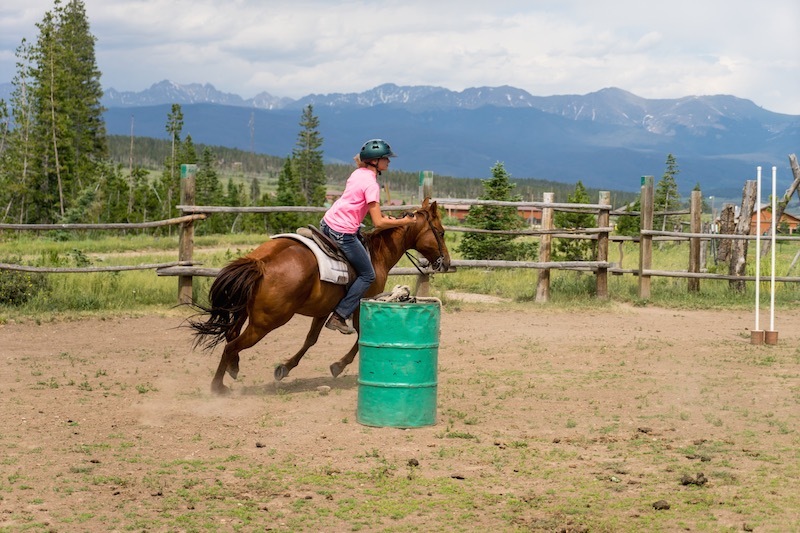 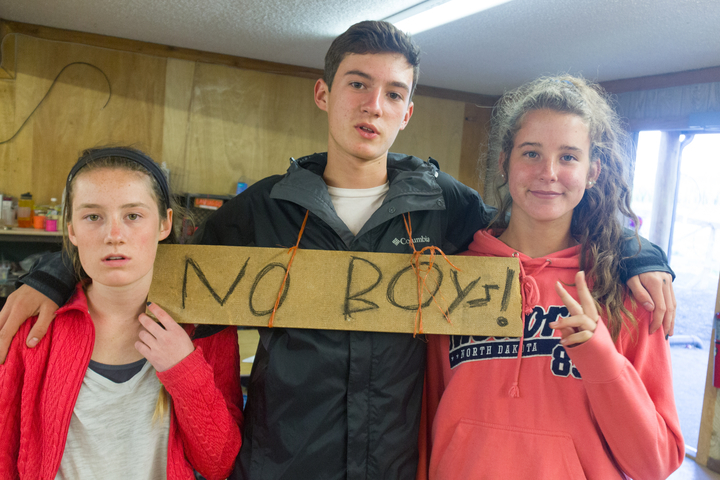 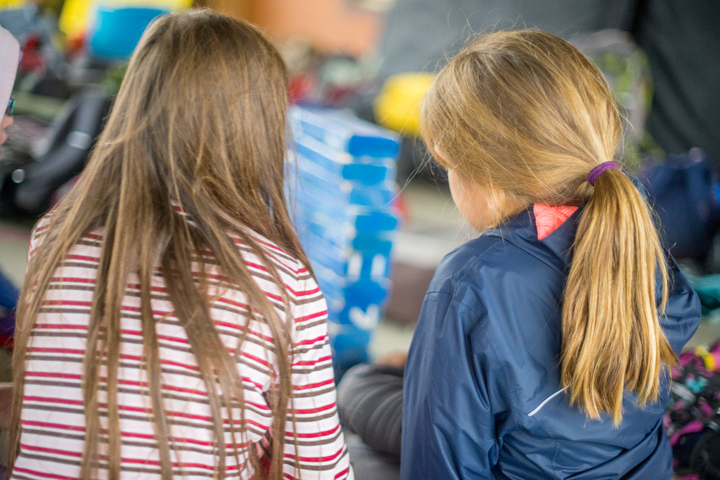 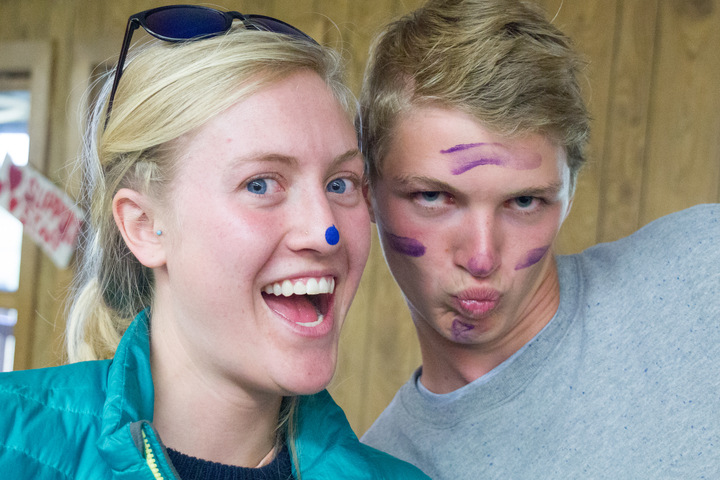 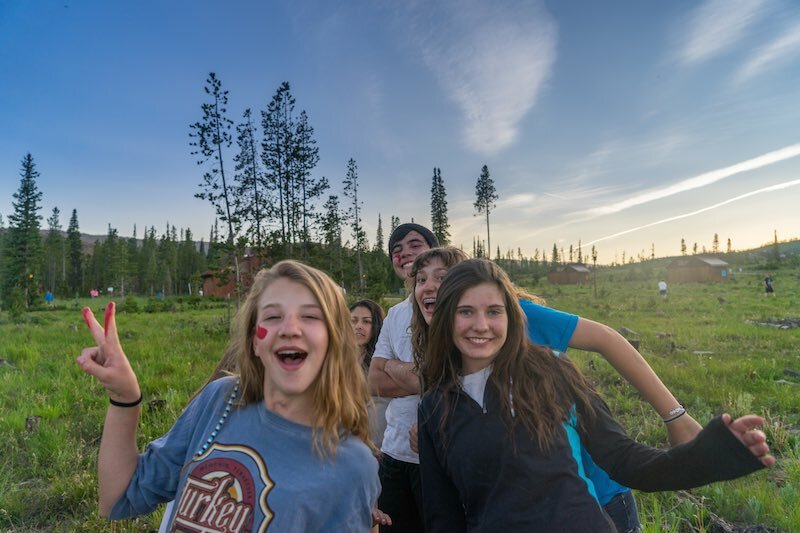 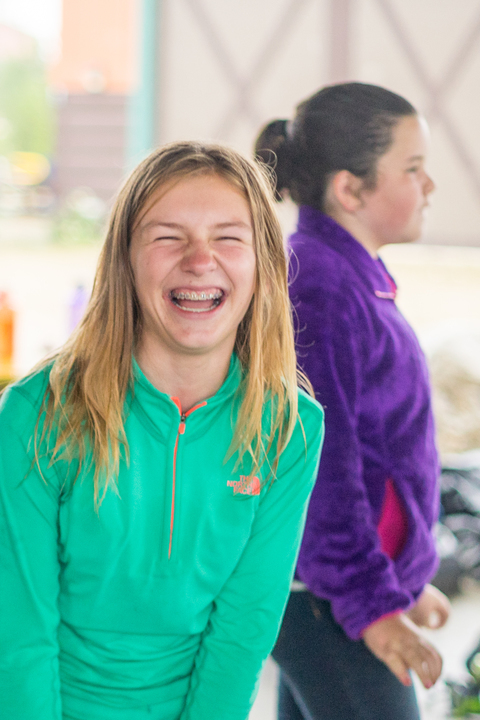 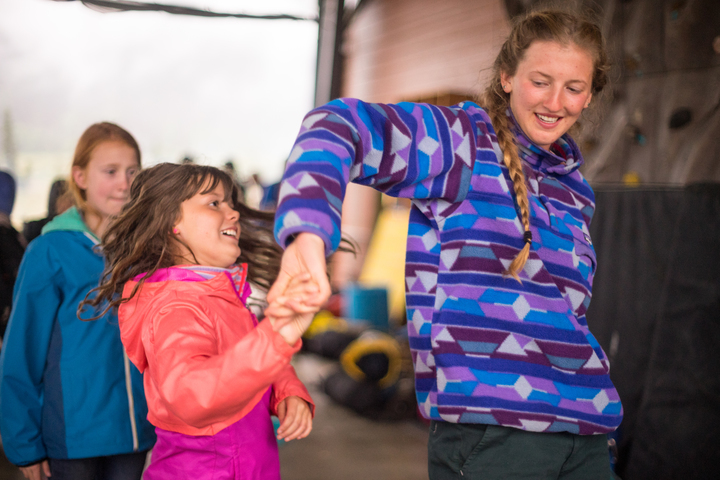 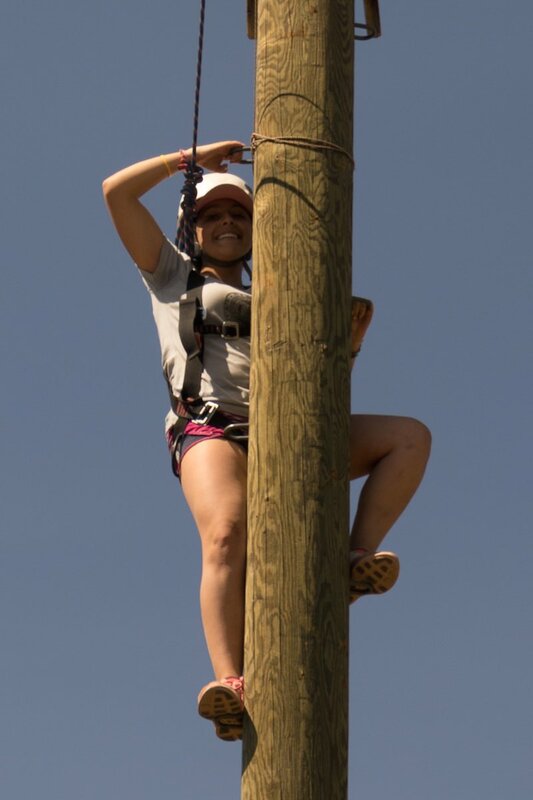 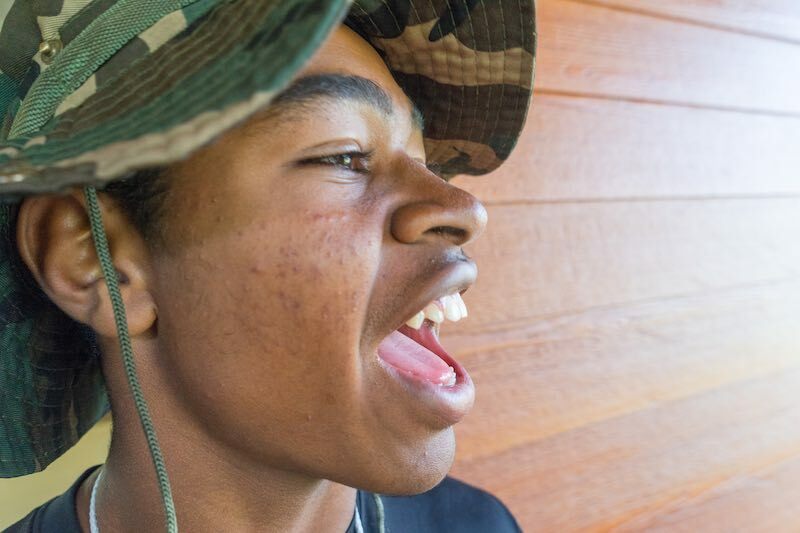 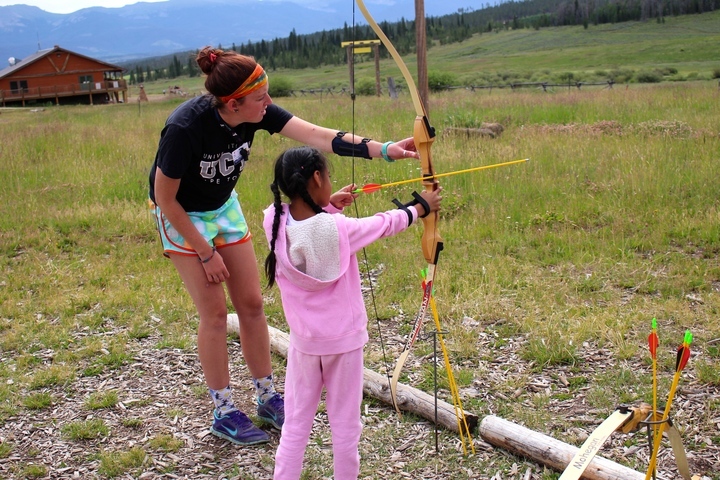 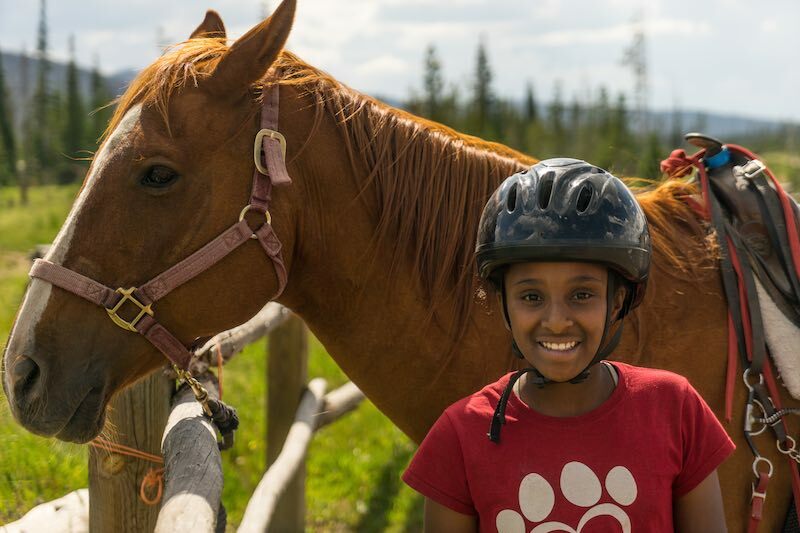 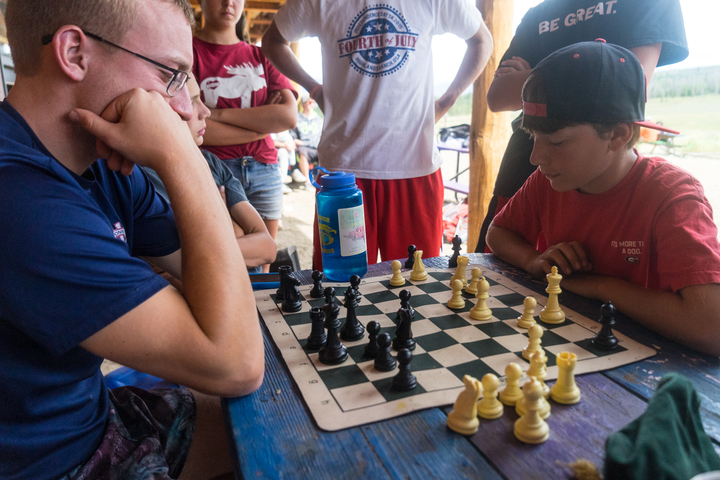 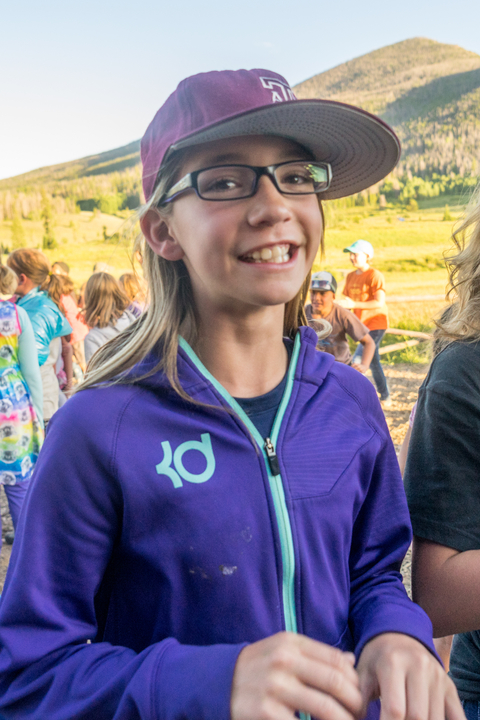 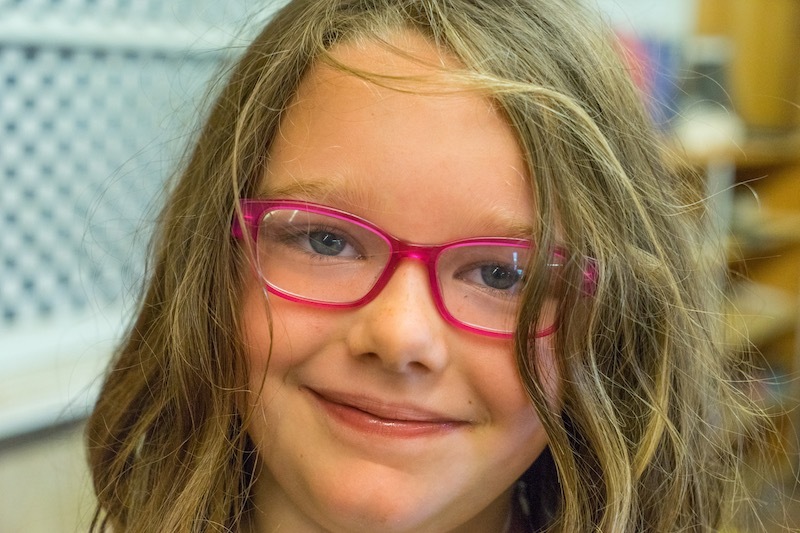 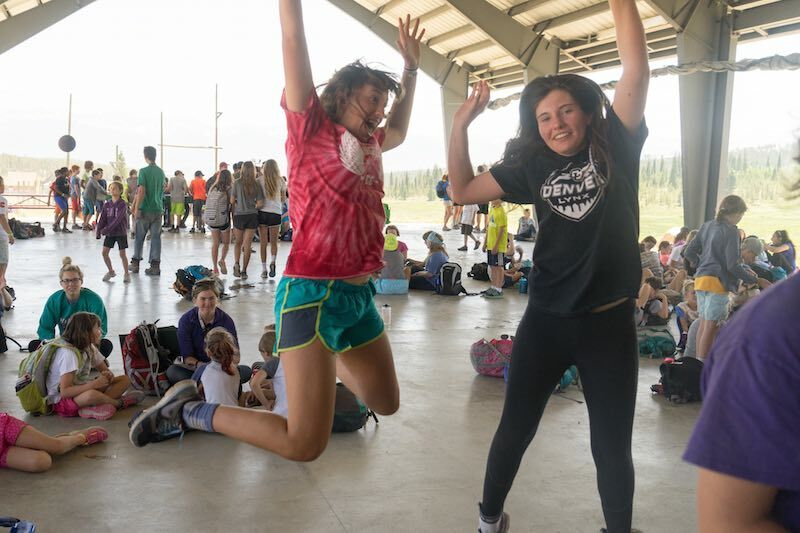 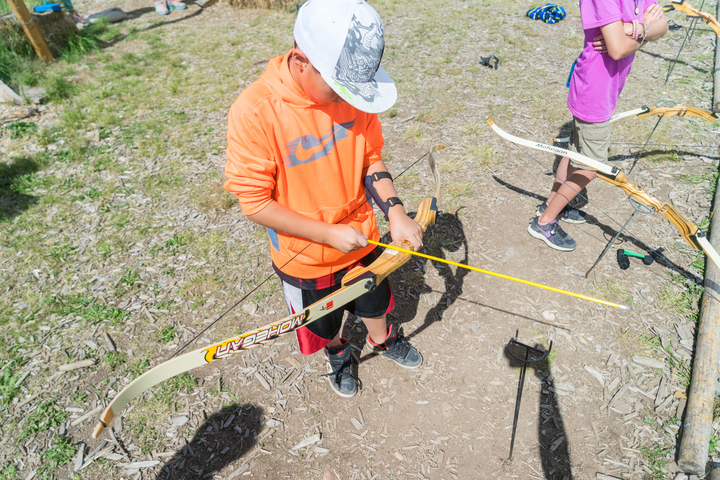 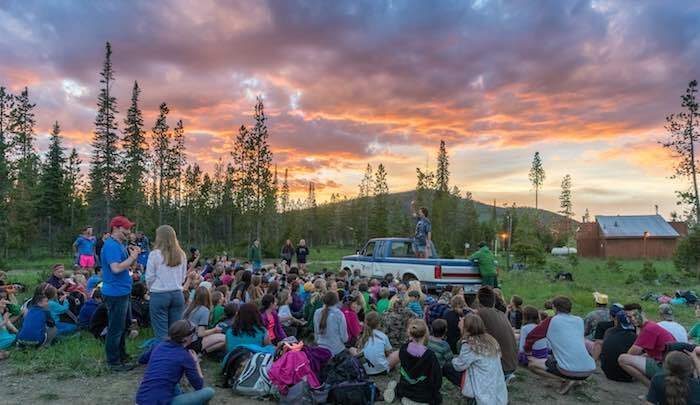 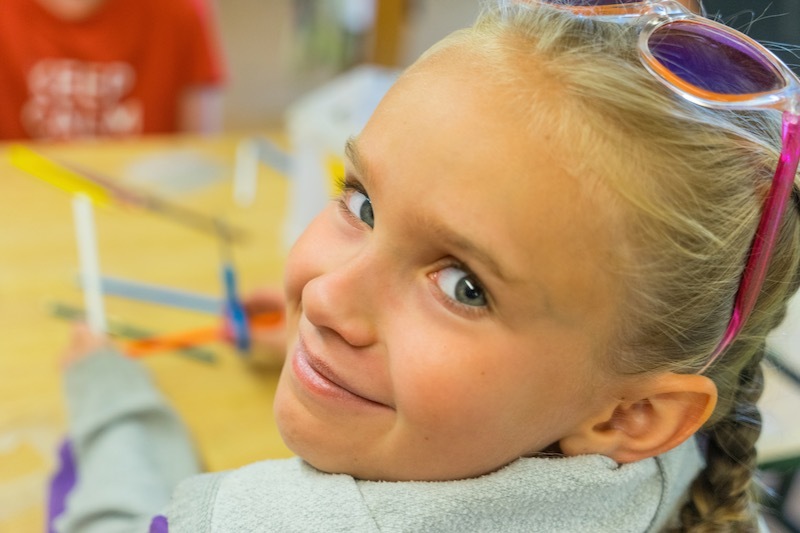 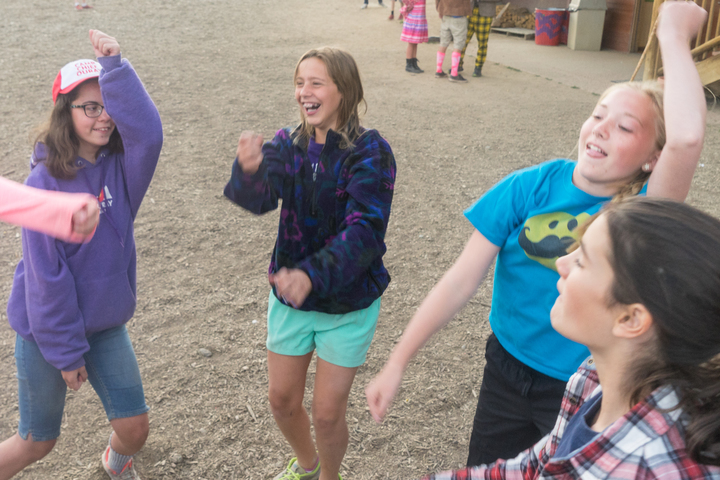 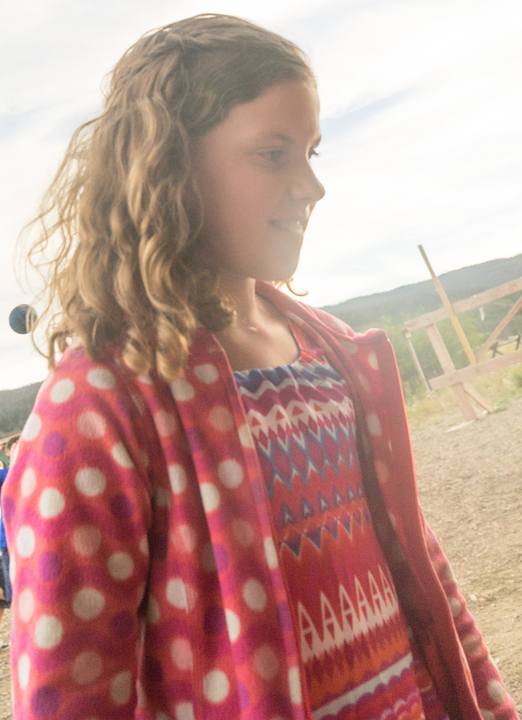 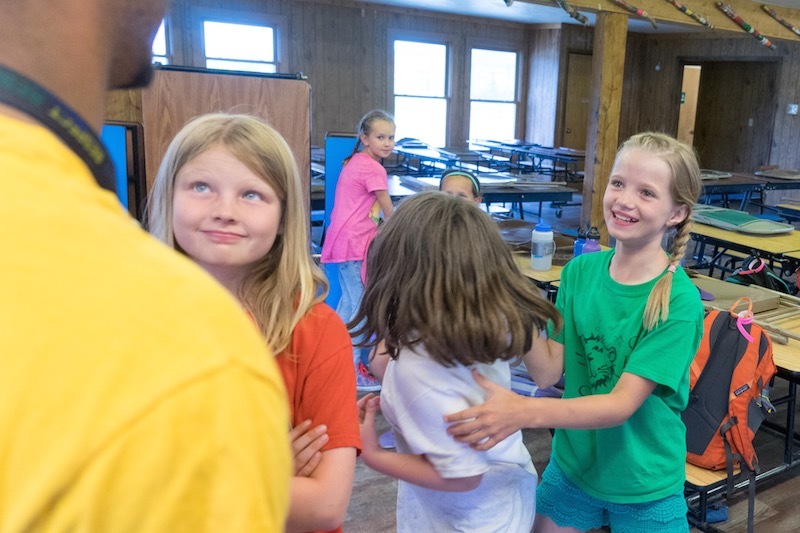 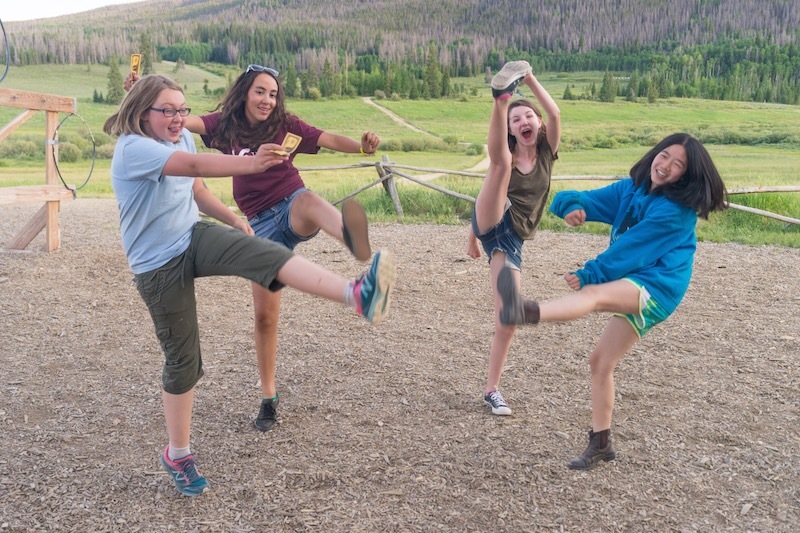 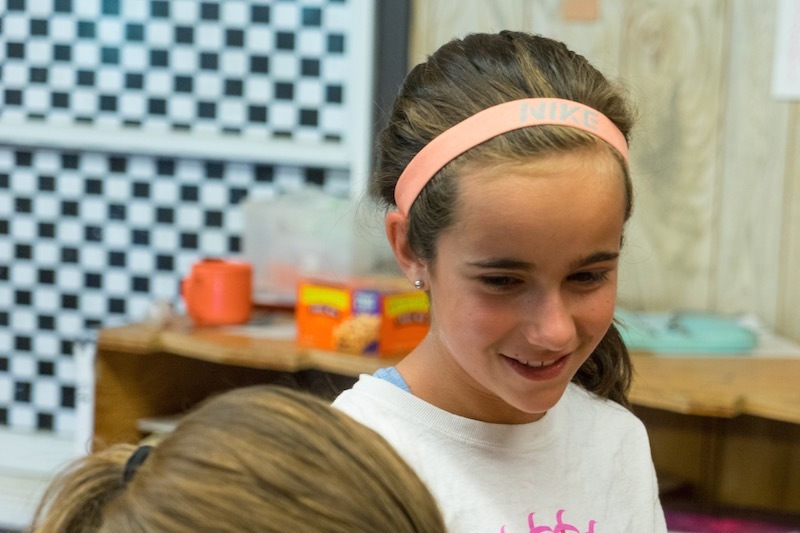 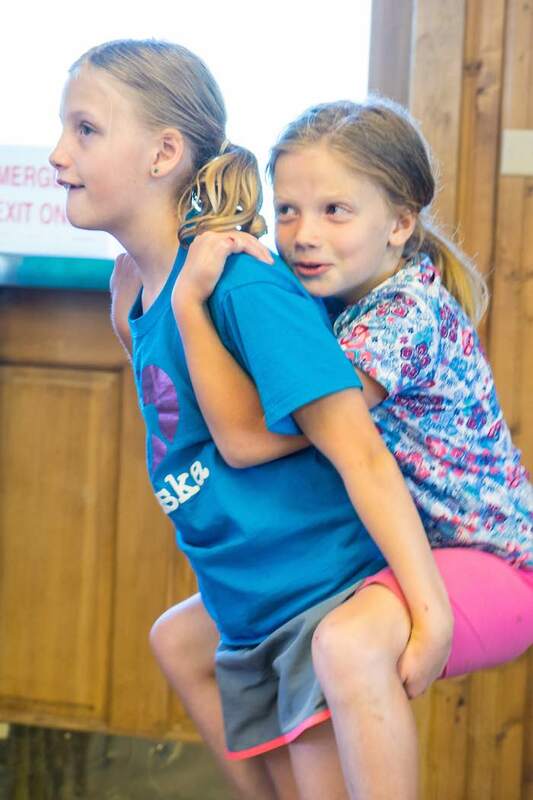 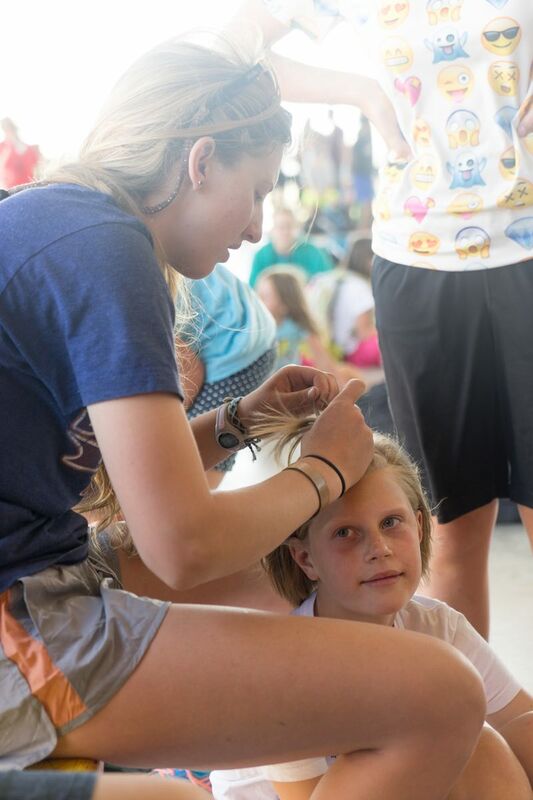 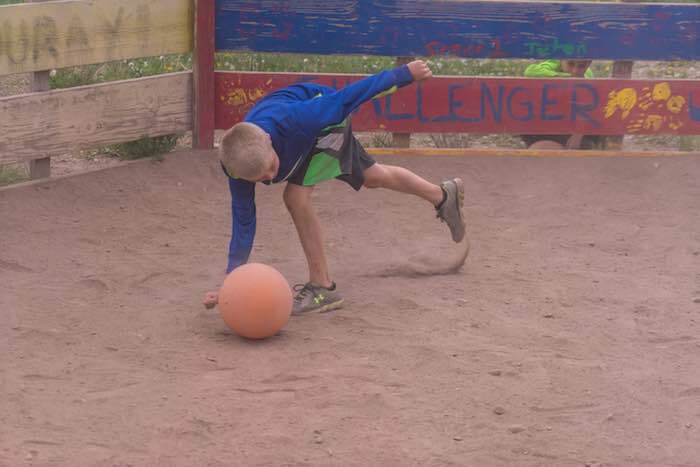 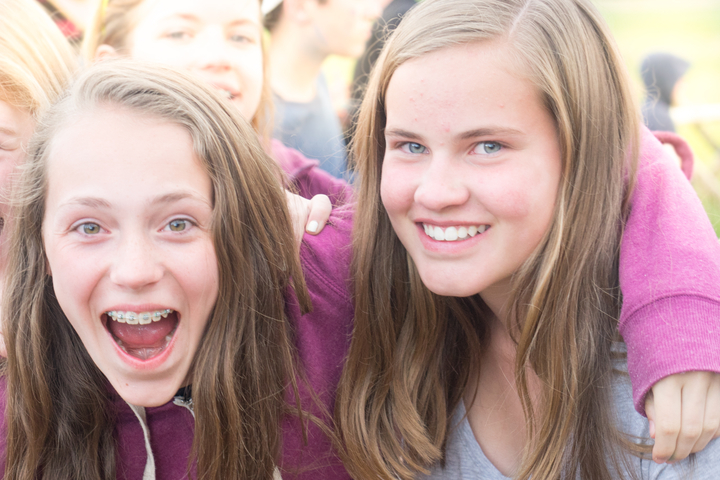 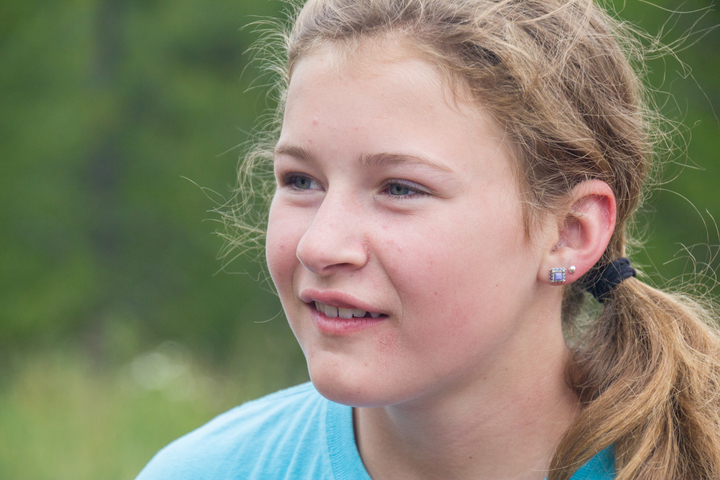 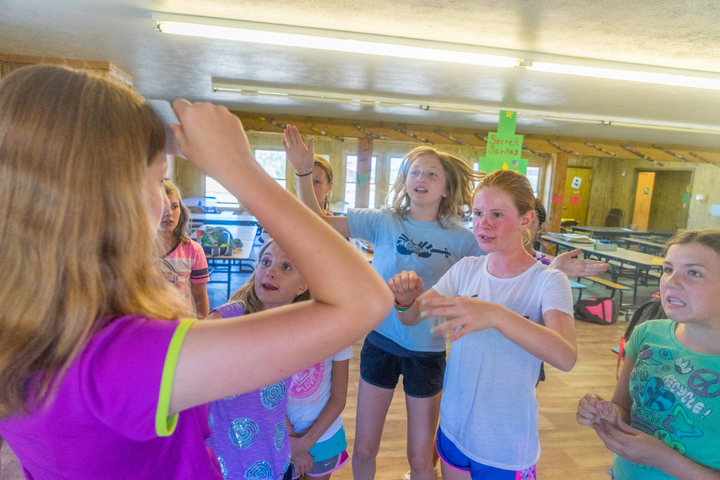 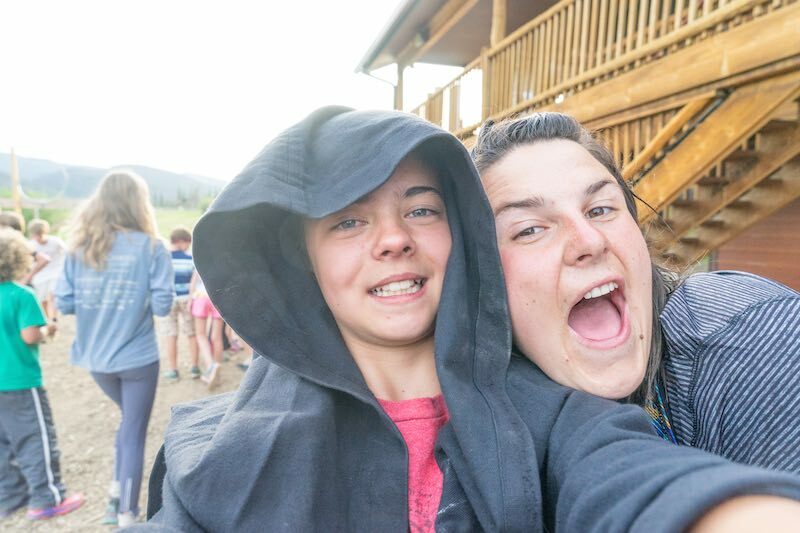 Our current course limits the amount of campers we can impact over a summer. 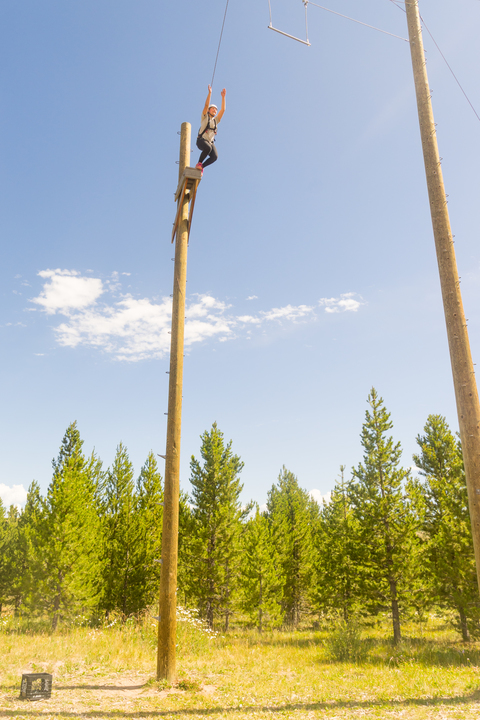 Construction time line has not been decided. 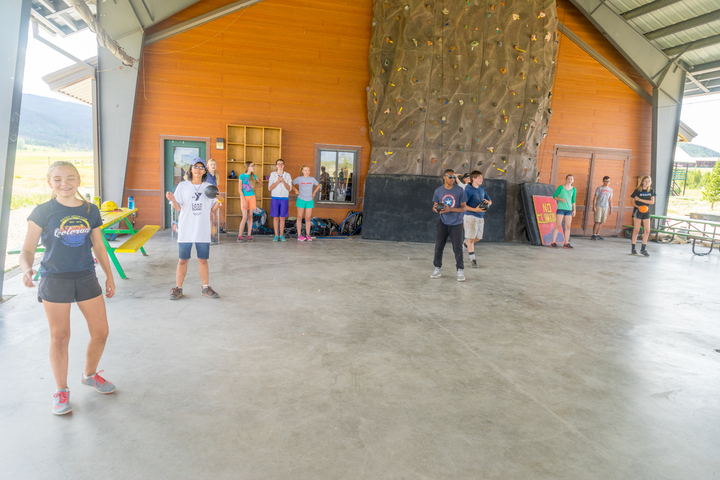 The new CCO Master Site Plan overlaps the existing campsite. 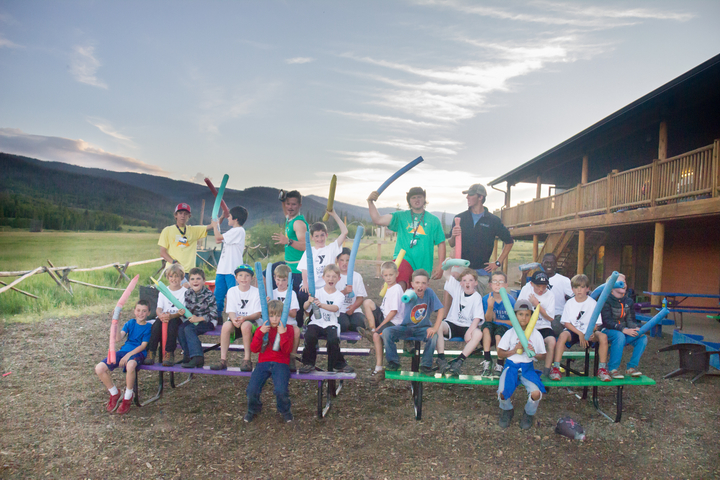 We will be able to phase it in to allow camp to grow steadily and not impact the current site. 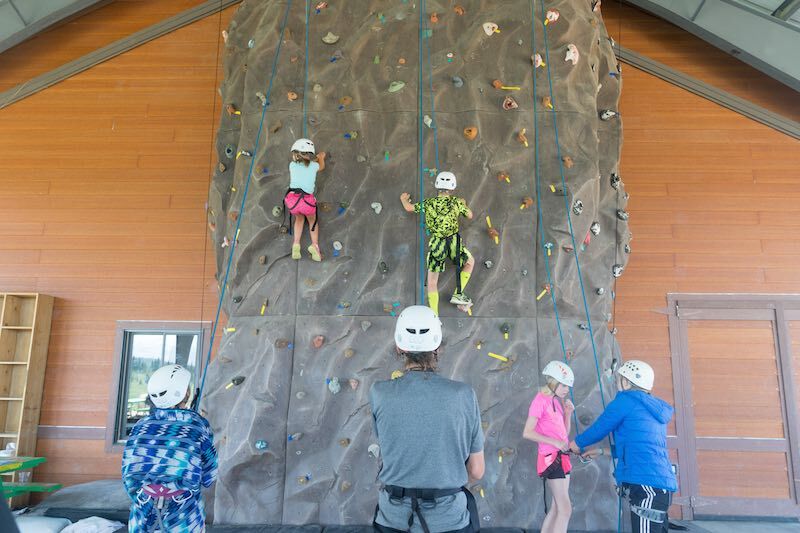 The new site offers areas for future development and consolidates the majority of development and program areas, providing an area buffered from adjacent YMCA usage. 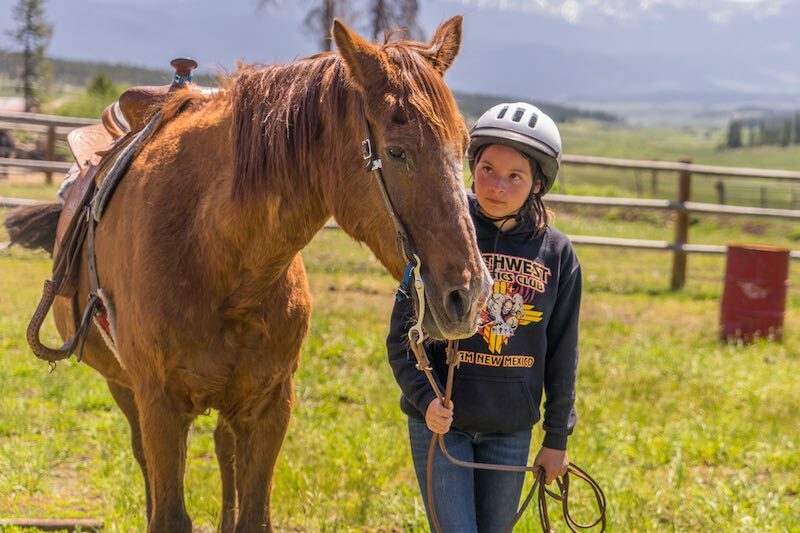 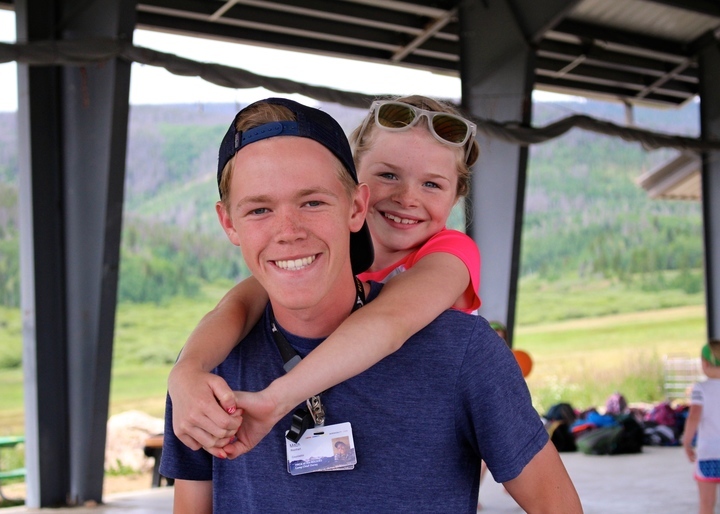 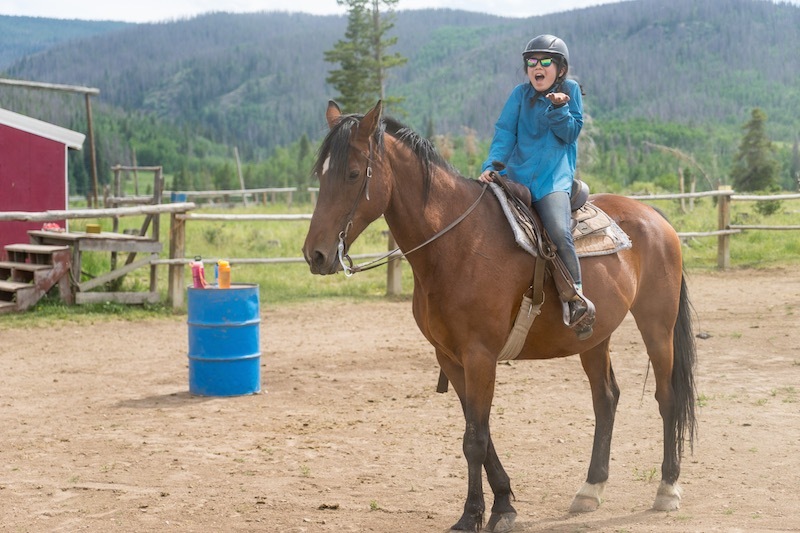 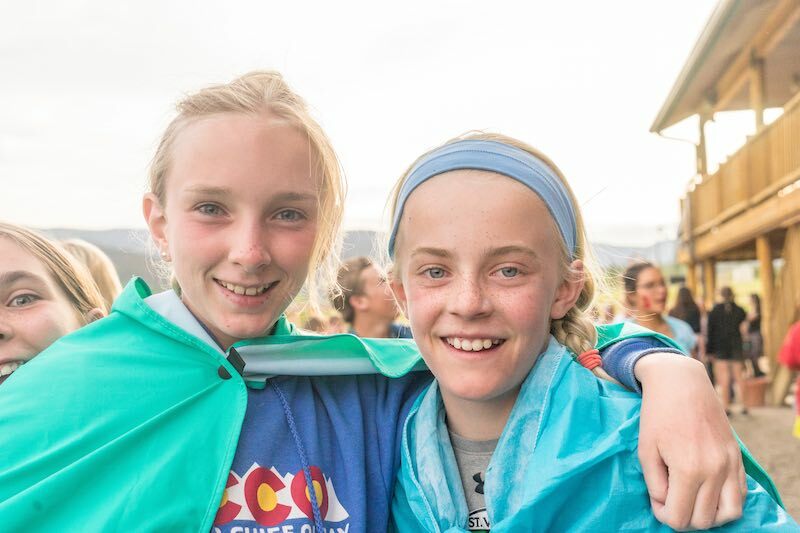 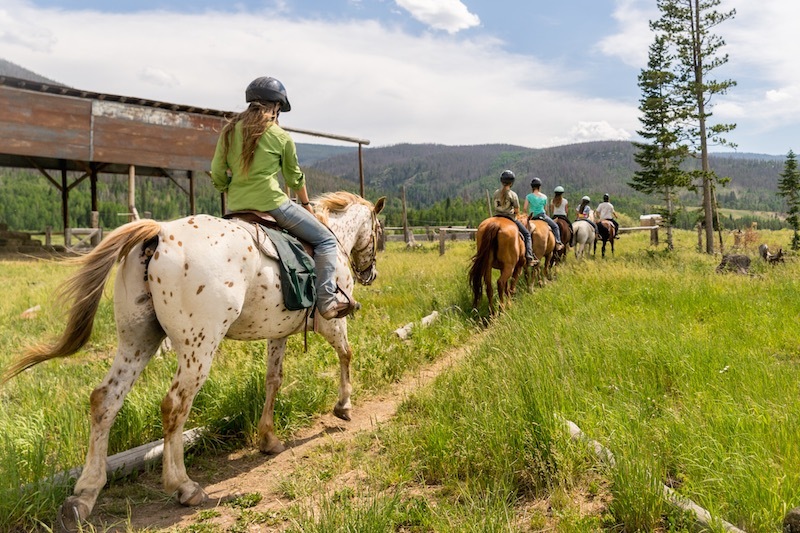 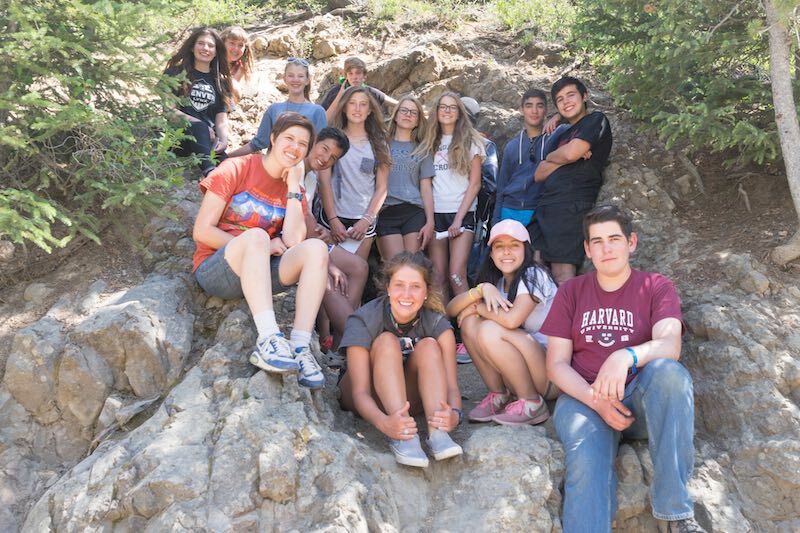 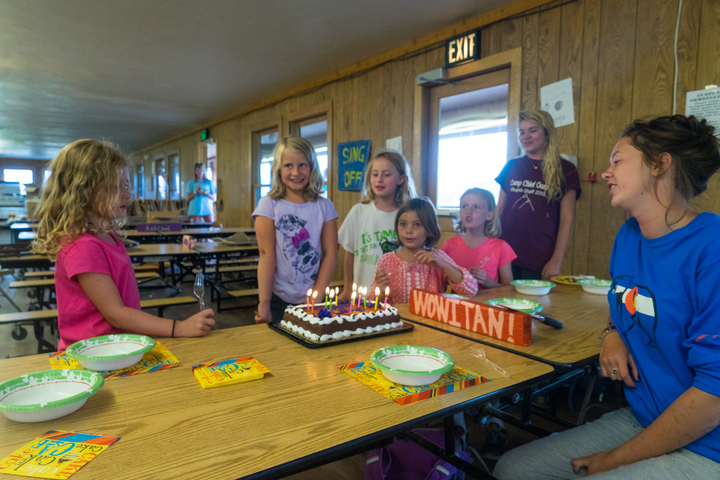 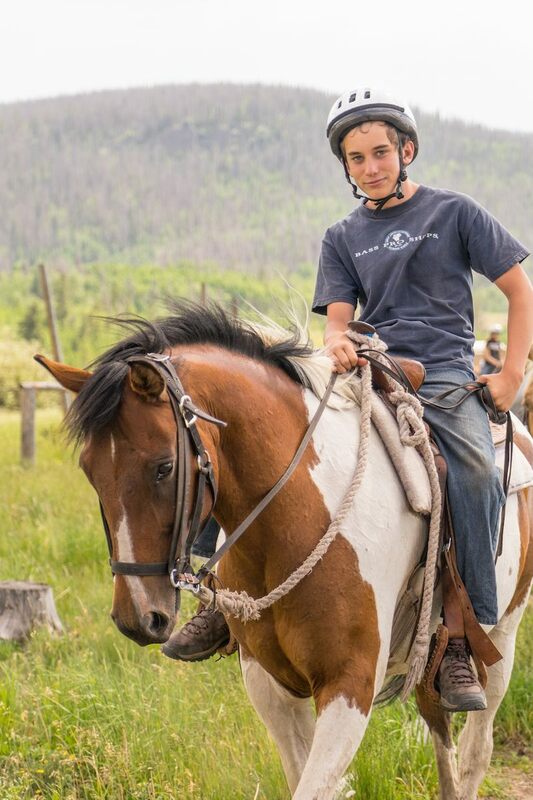 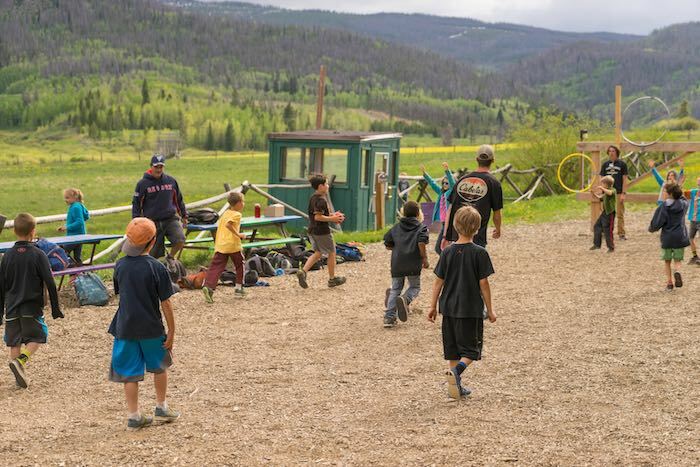 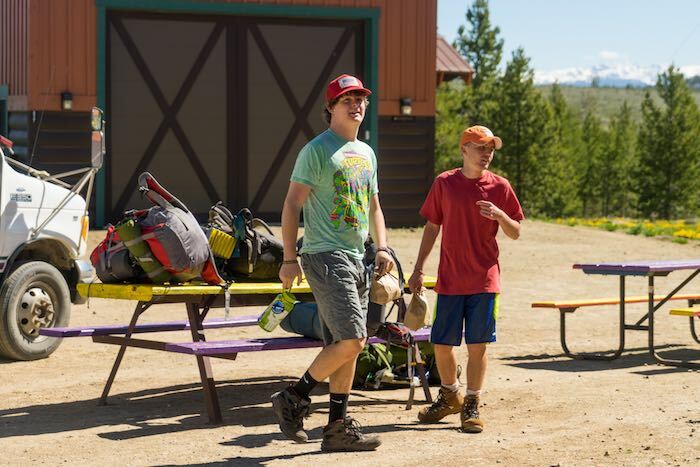 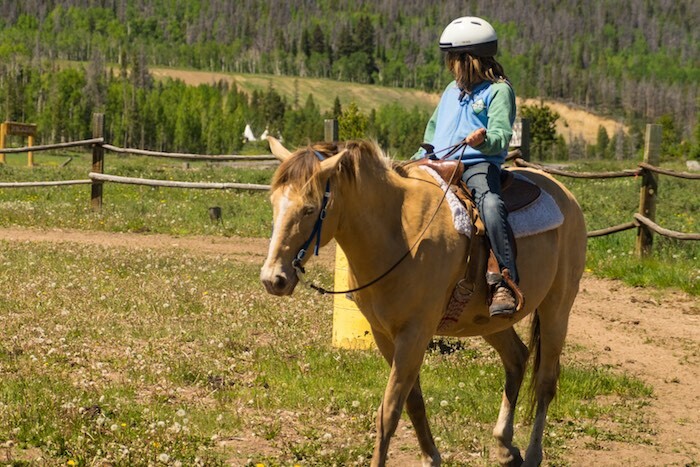 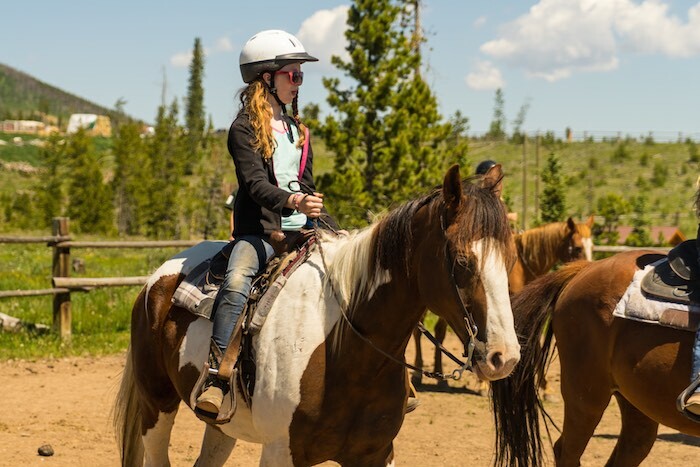 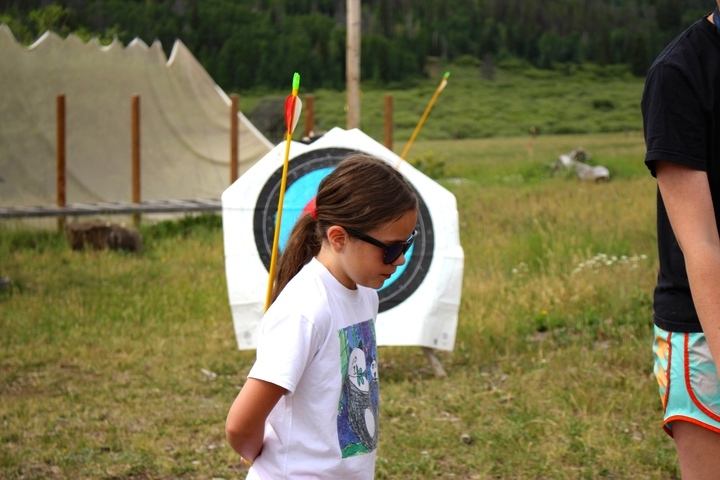 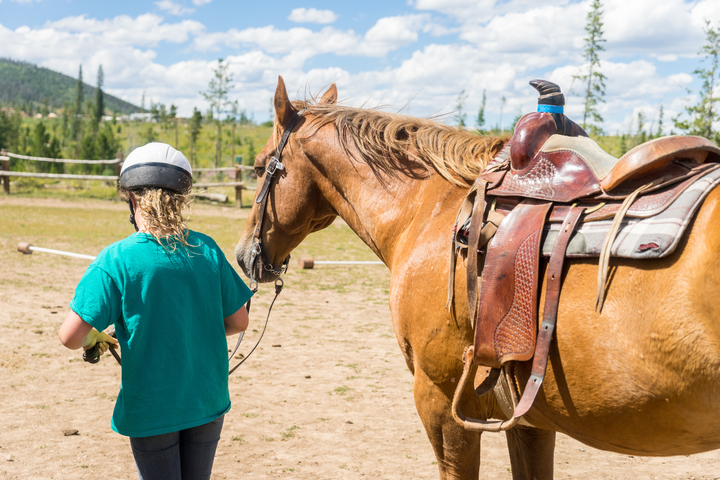 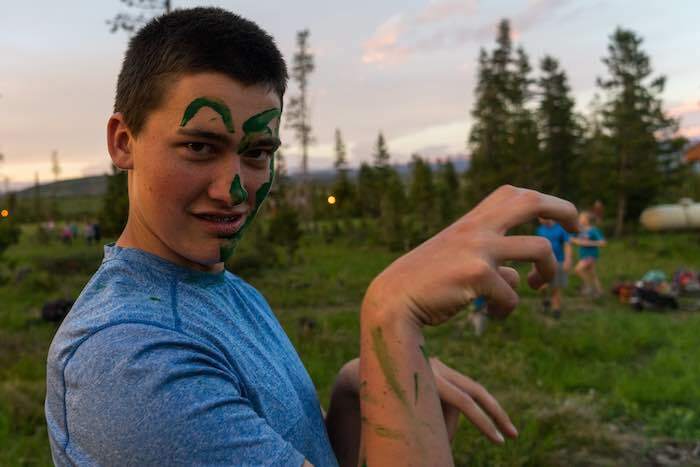 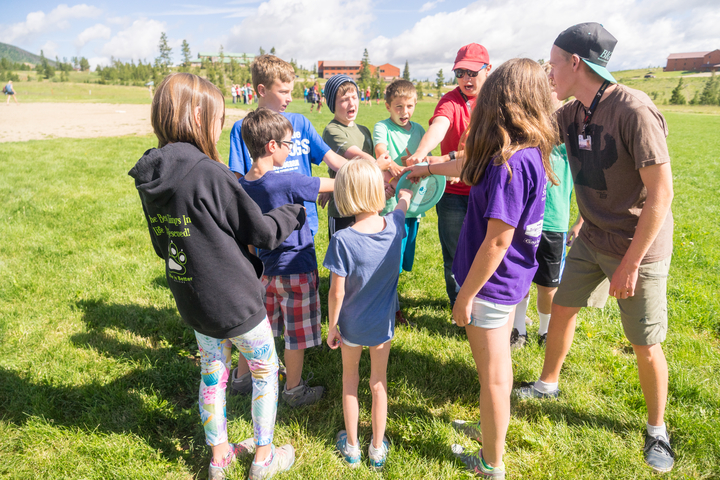 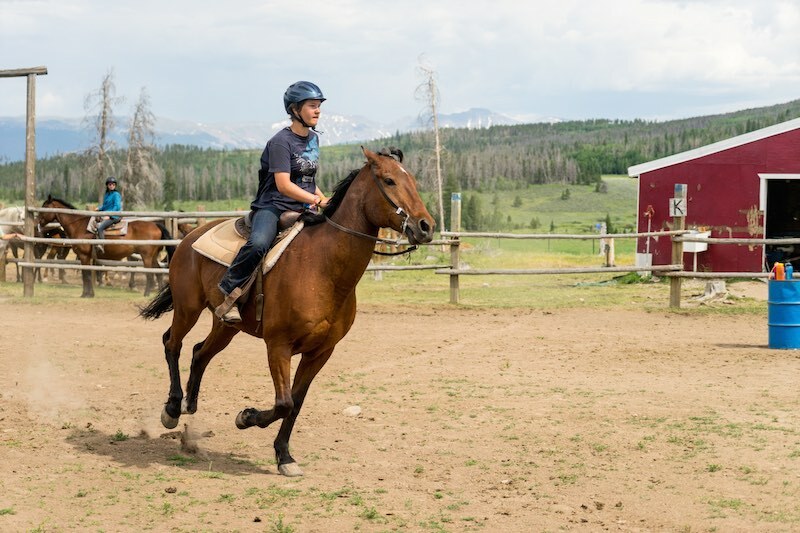 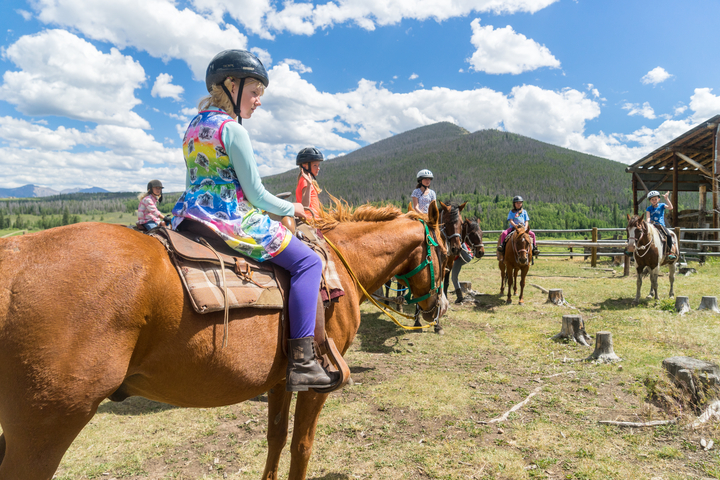 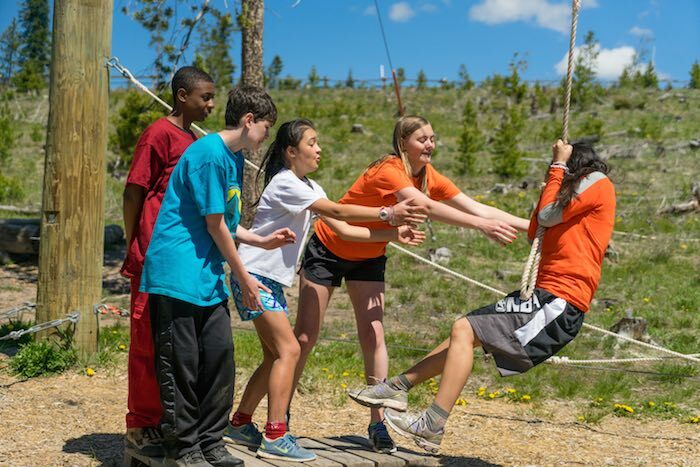 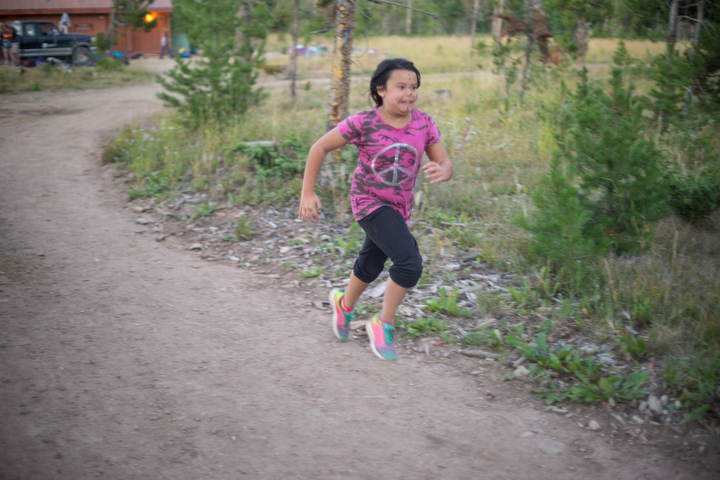 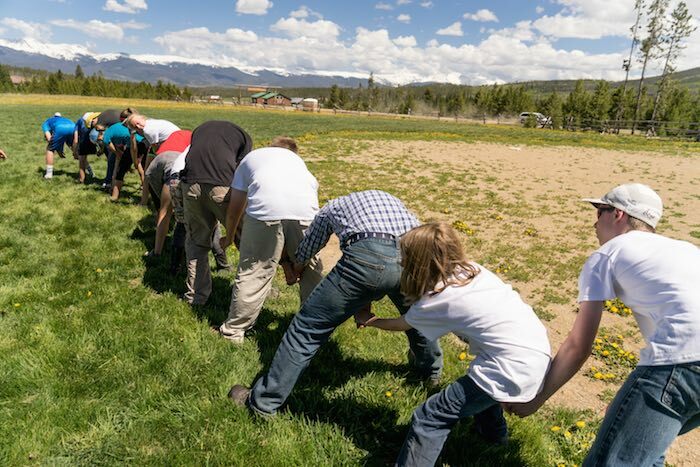 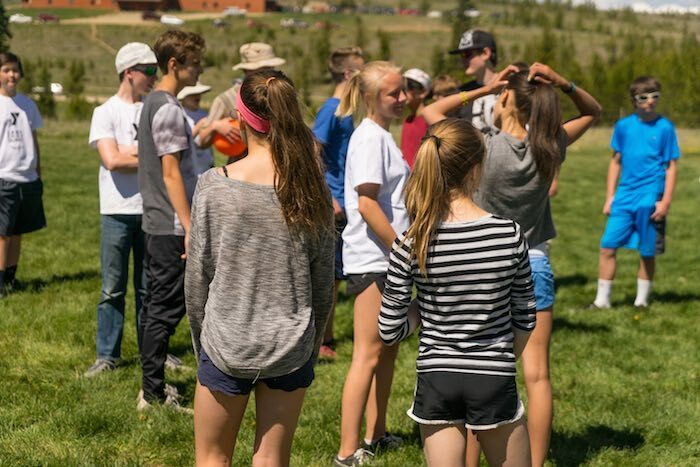 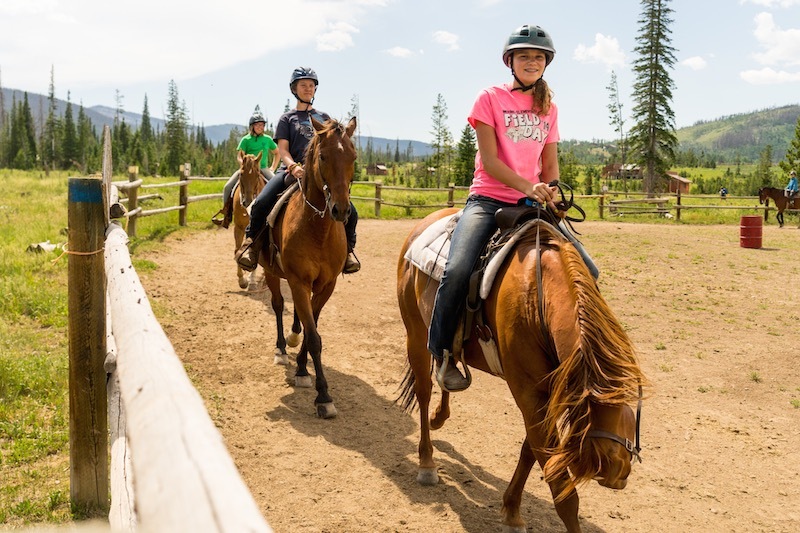 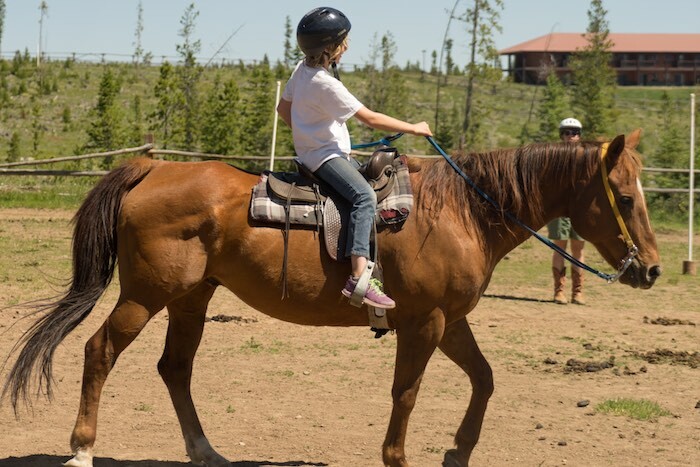 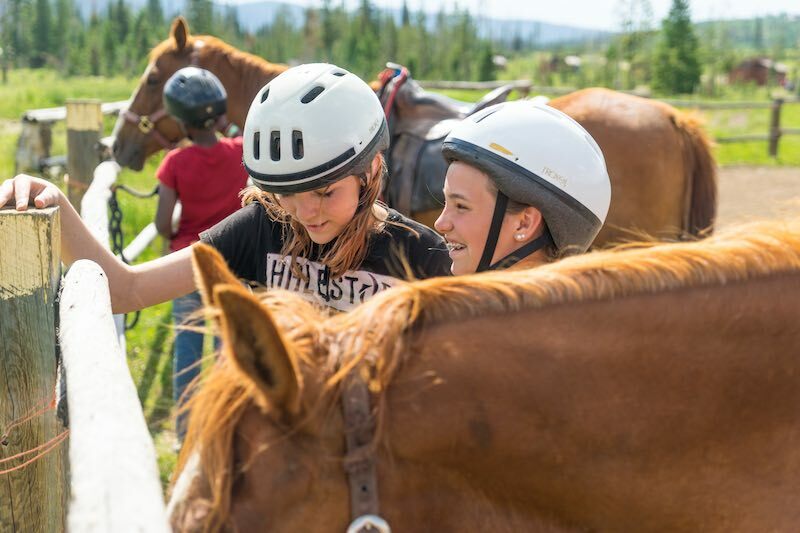 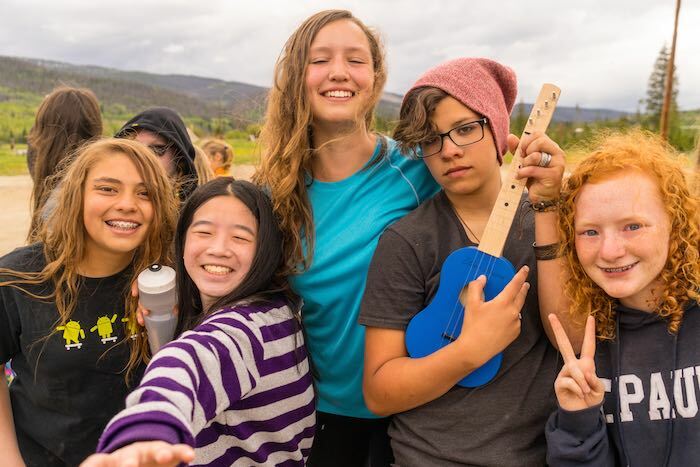 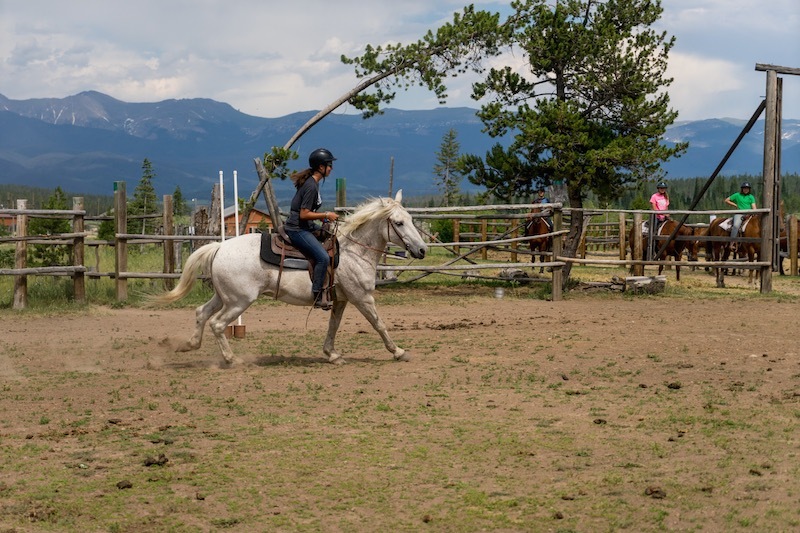 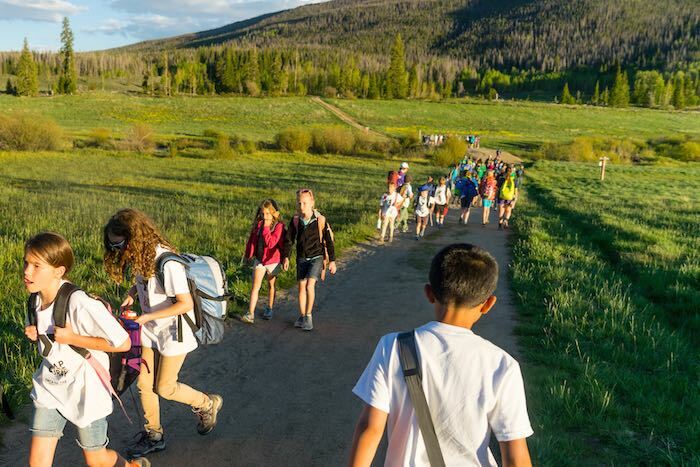 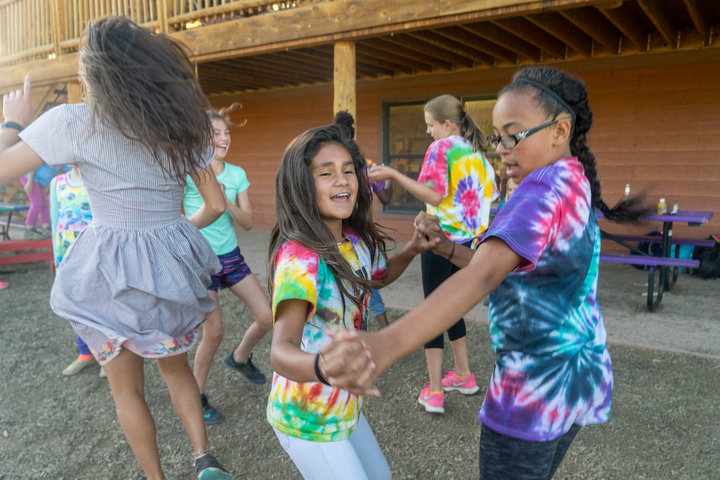 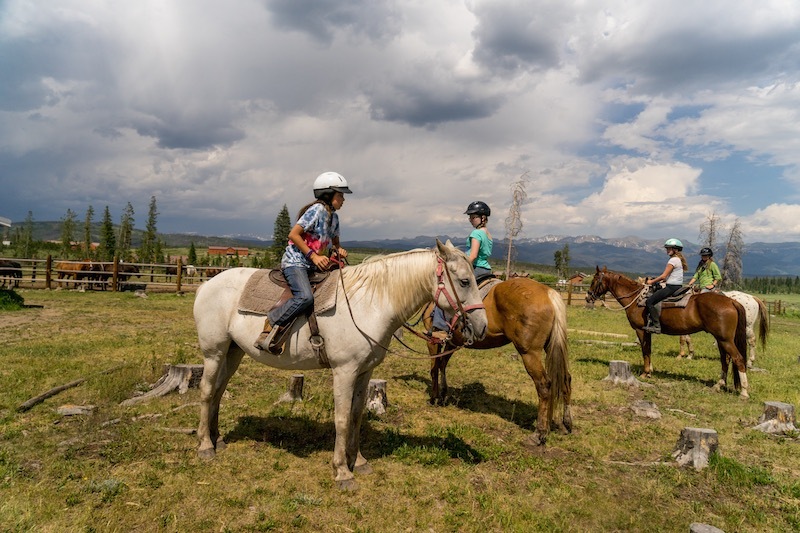 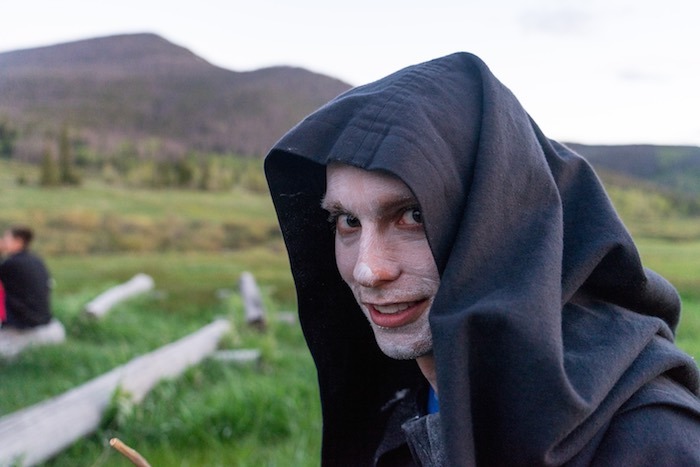 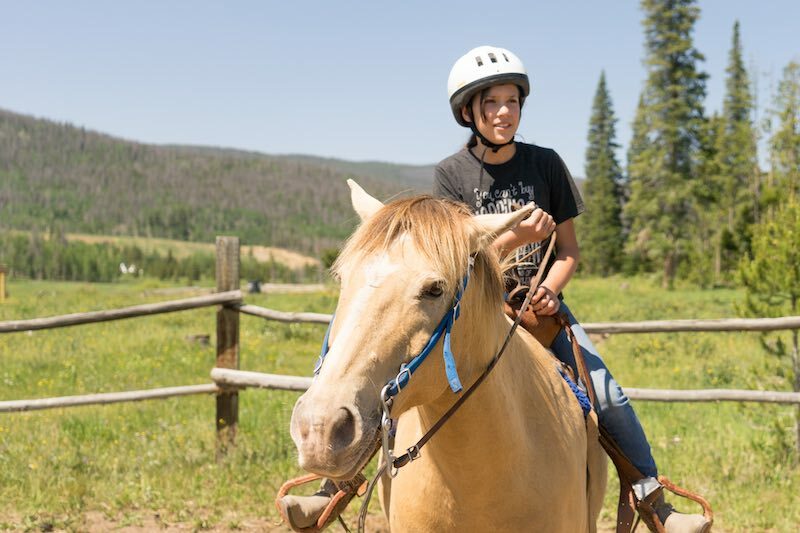 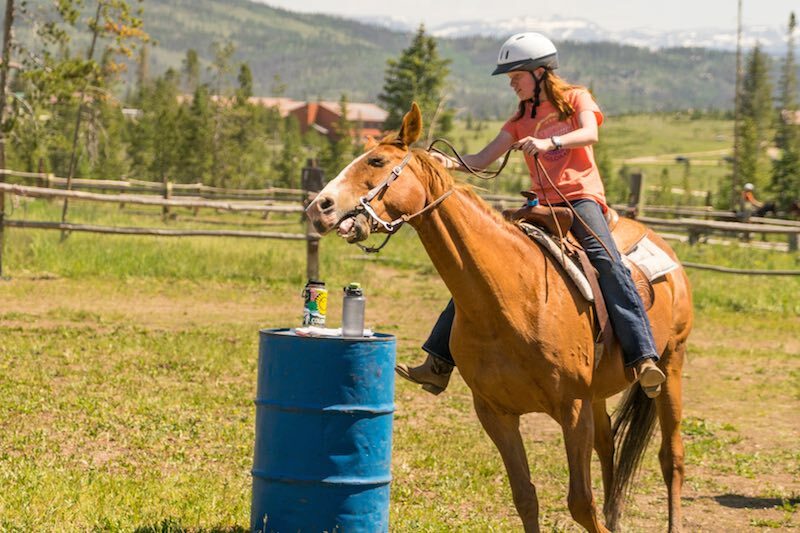 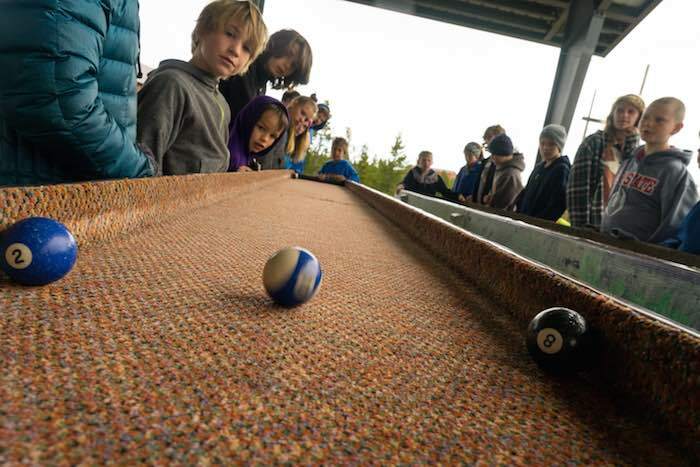 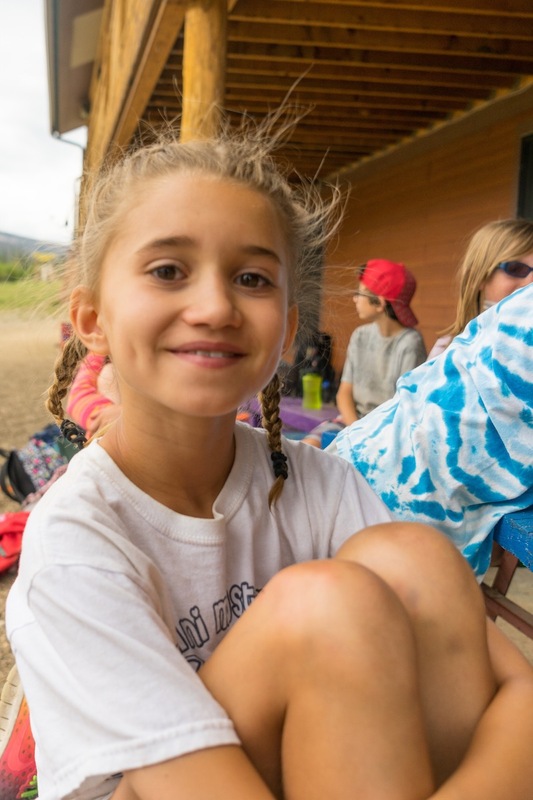 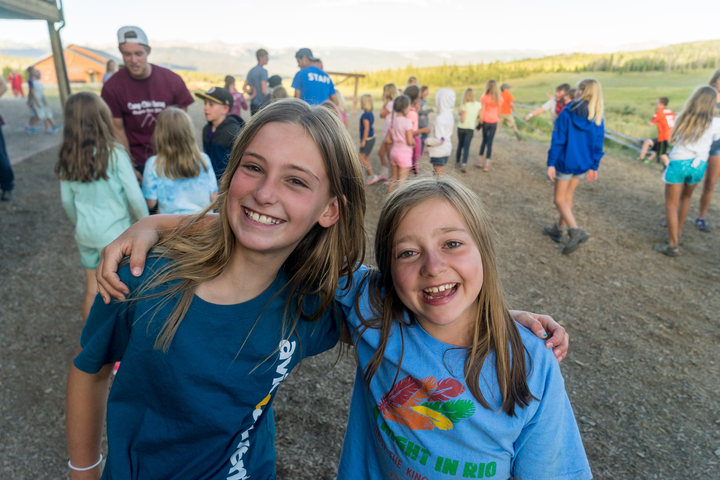 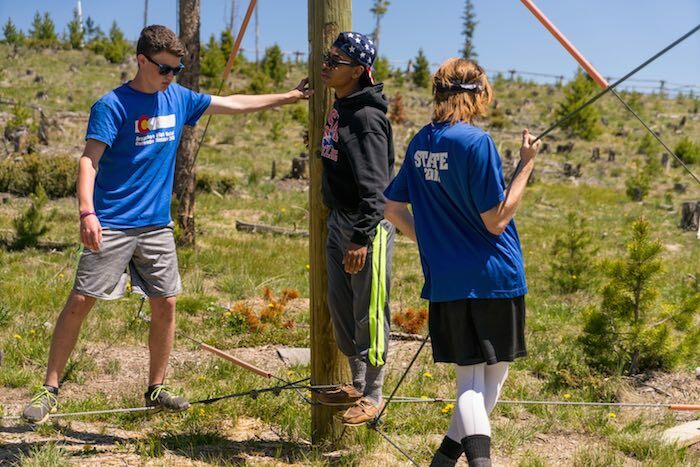 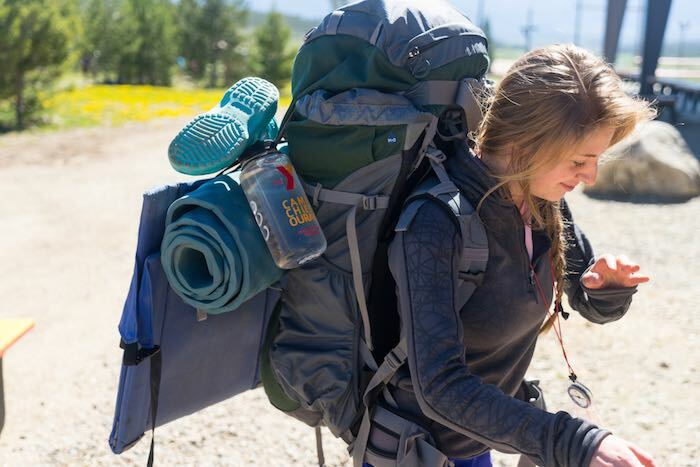 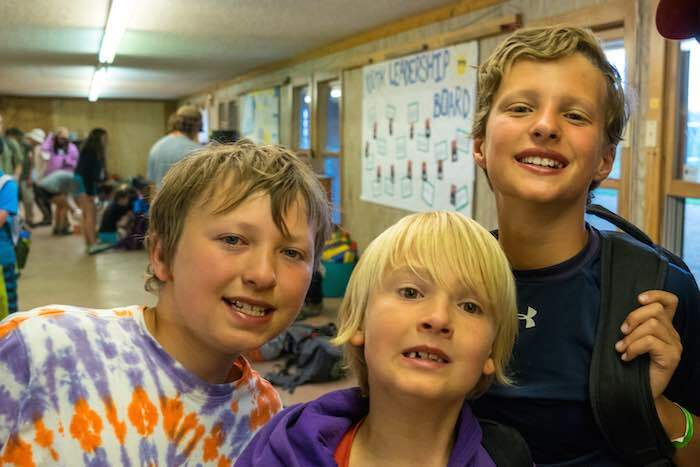 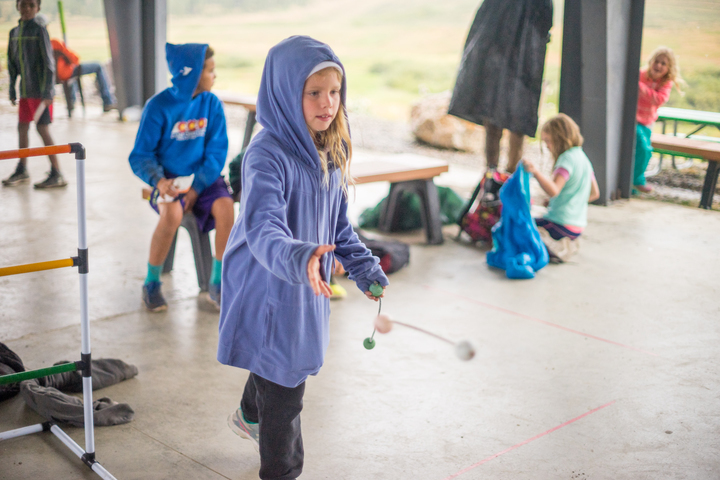 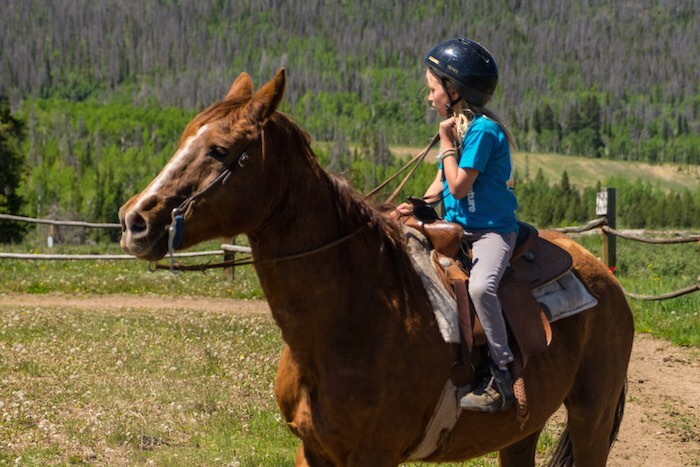 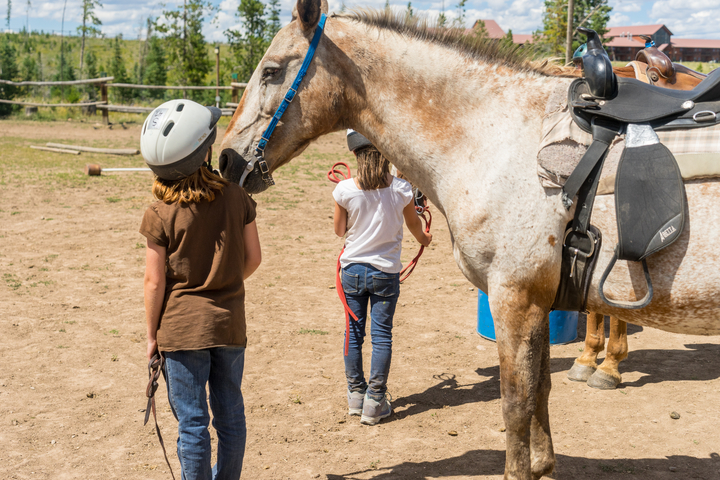 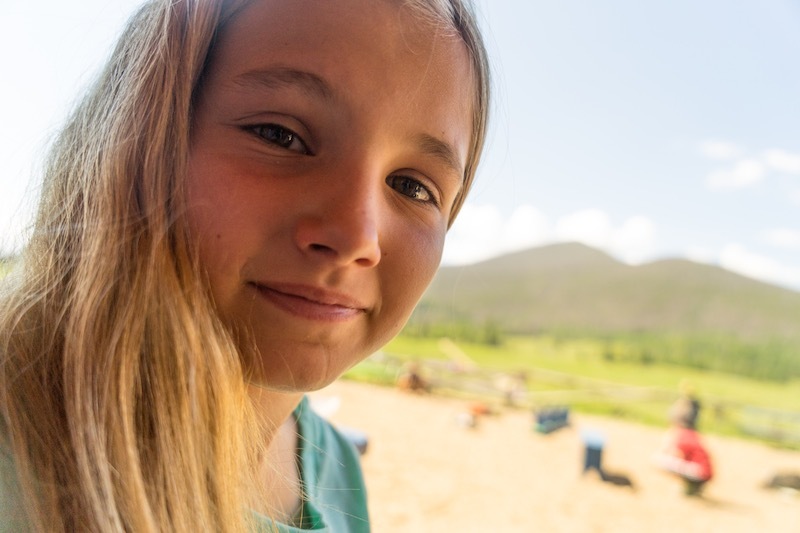 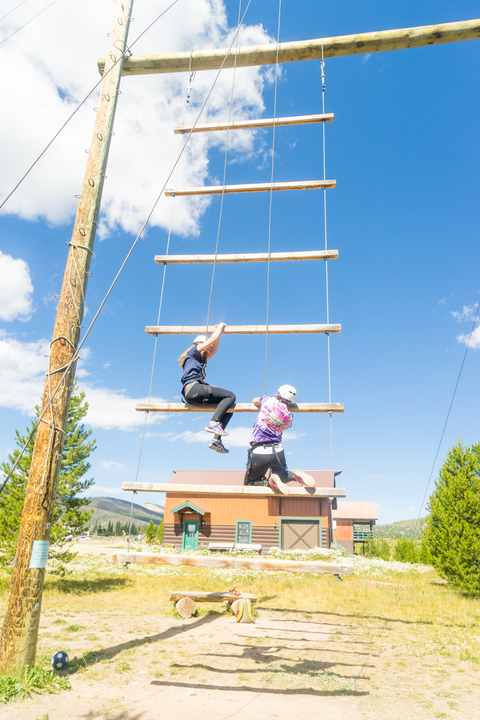 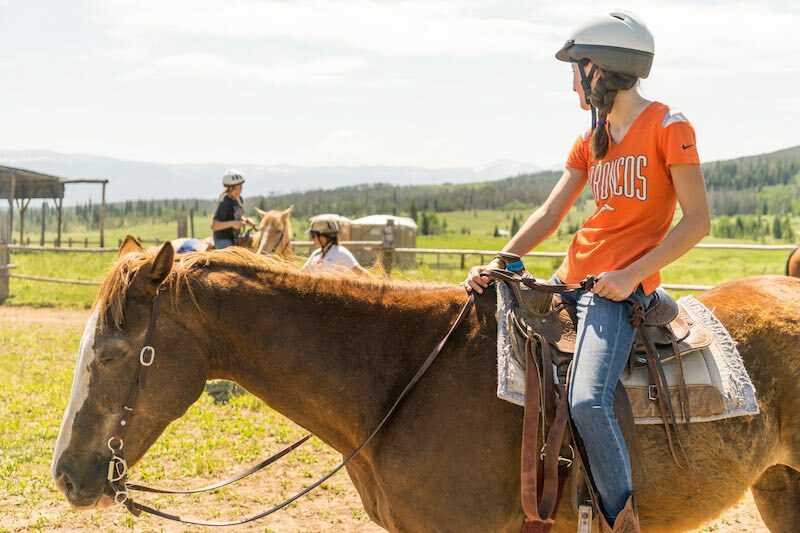 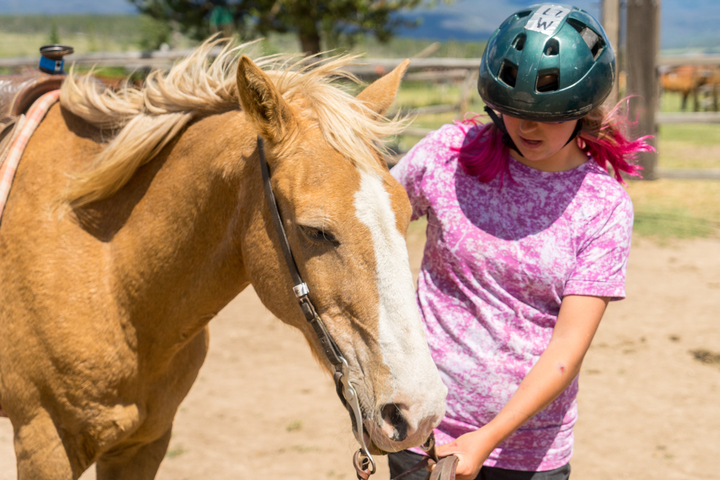 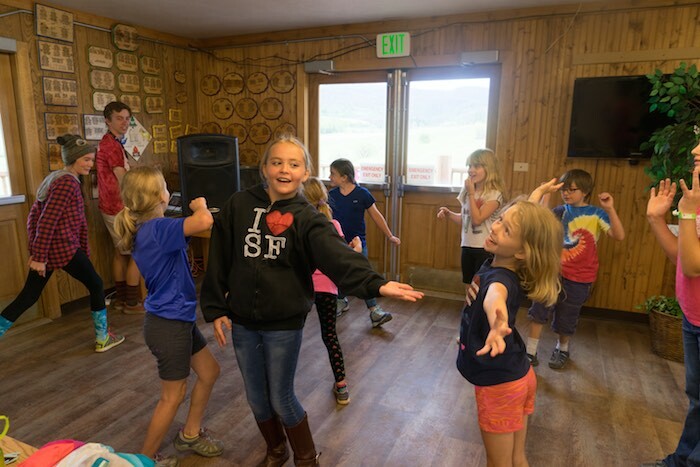 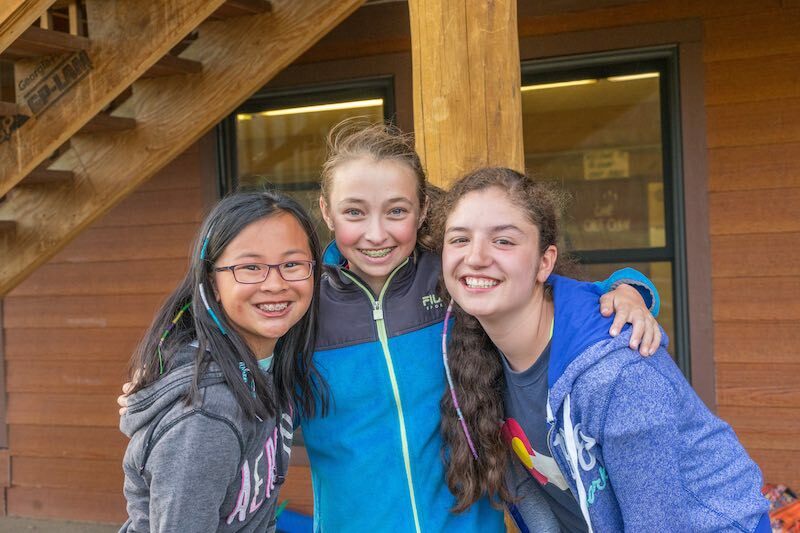 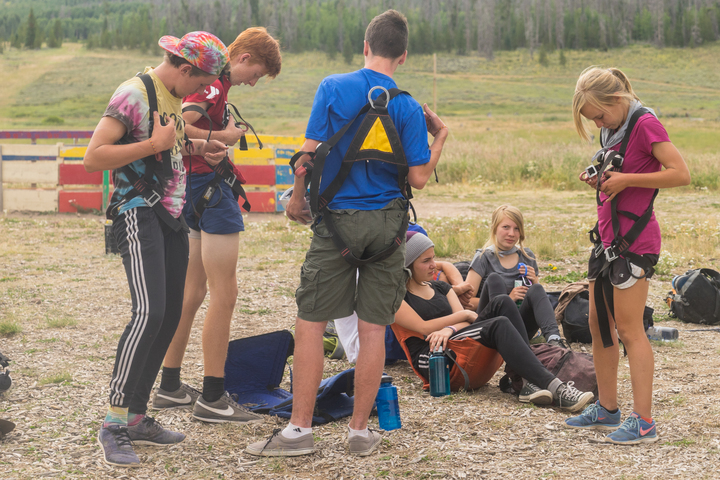 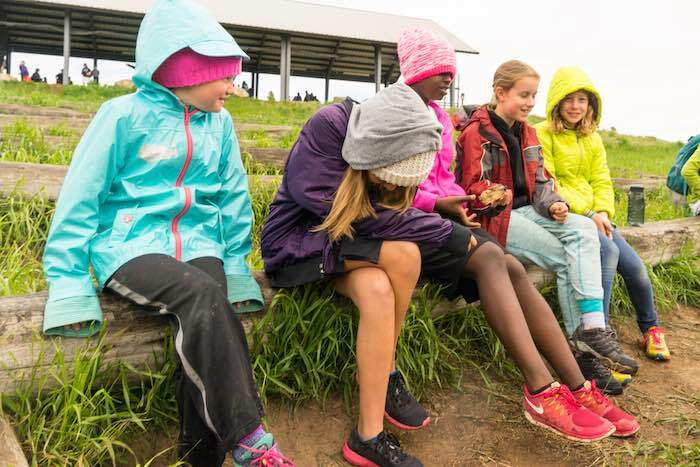 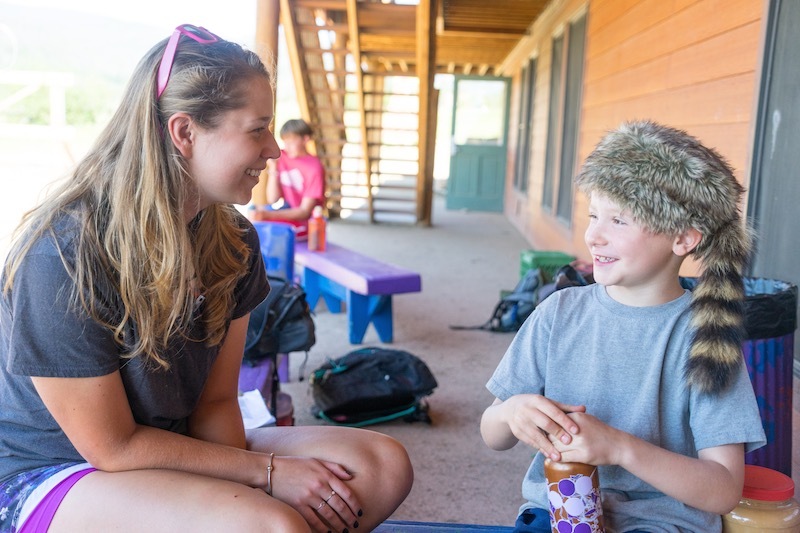 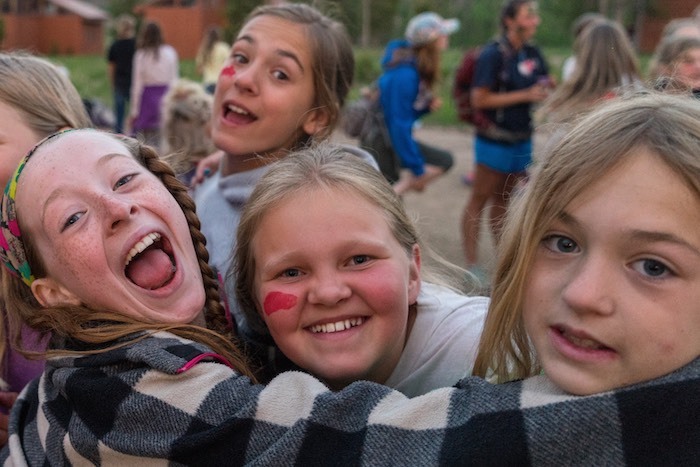 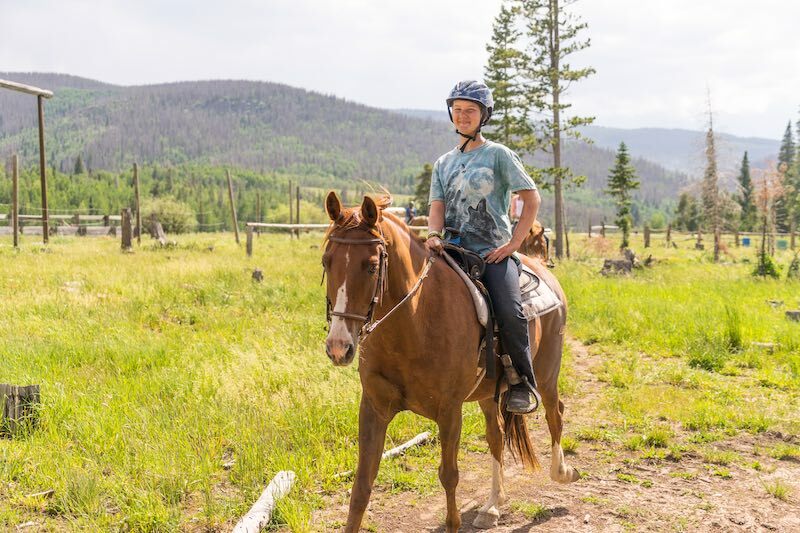 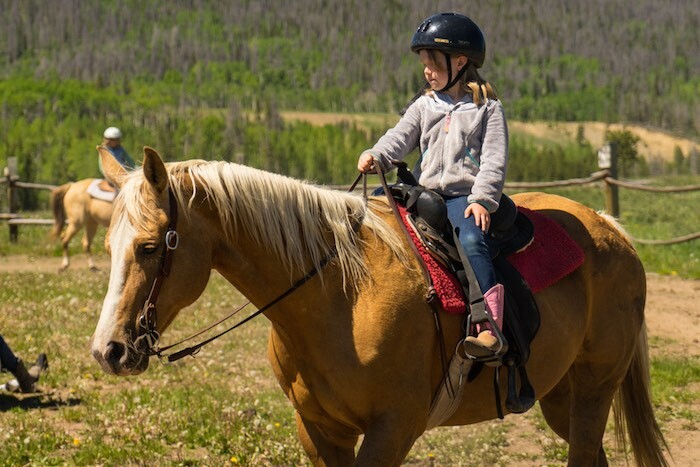 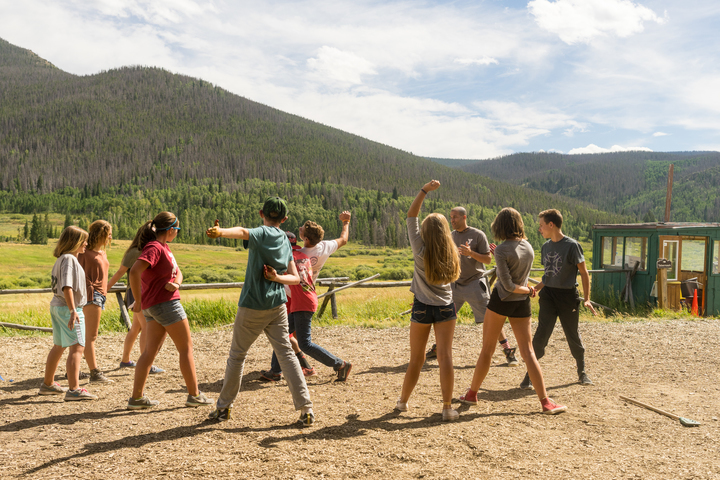 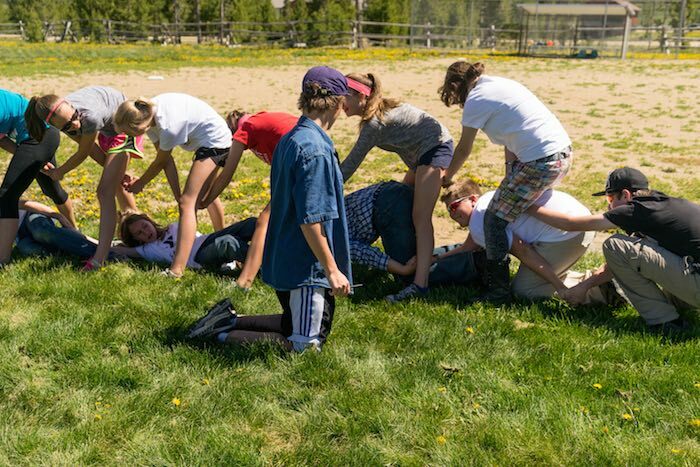 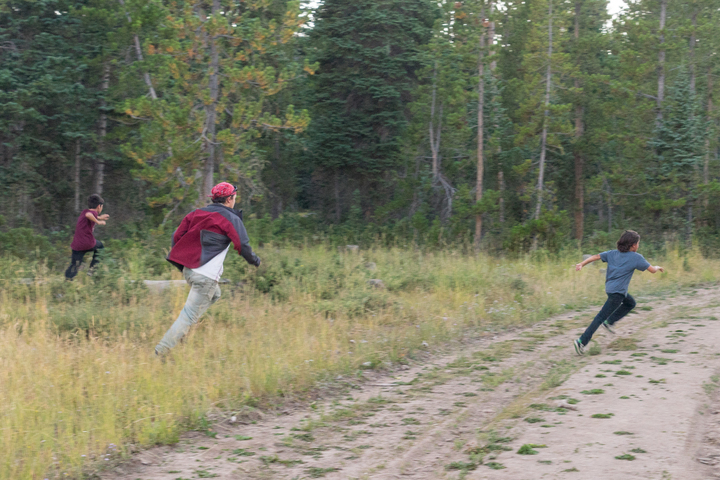 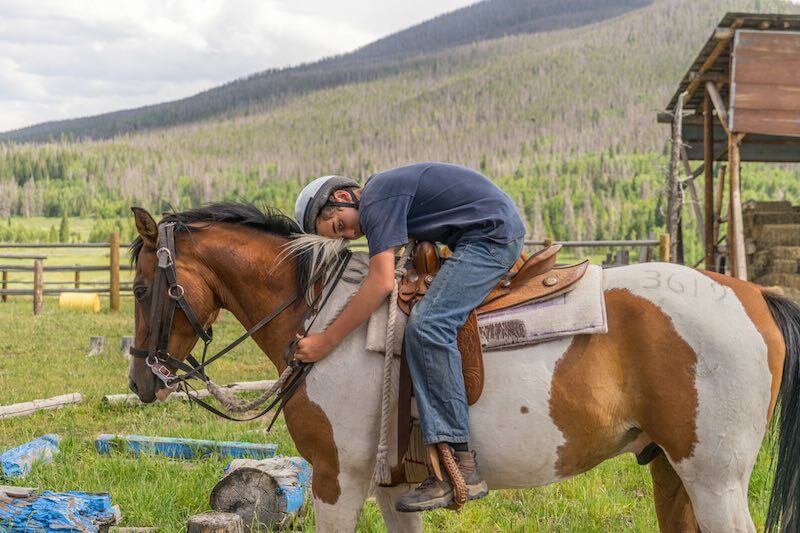 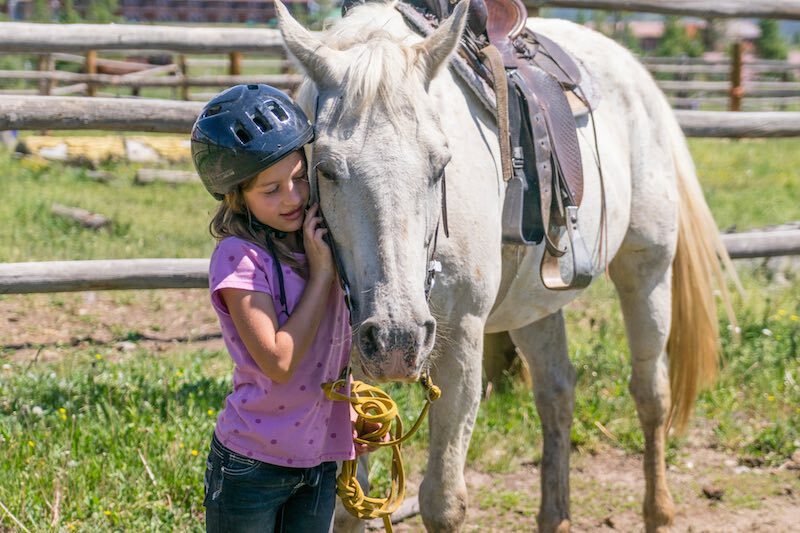 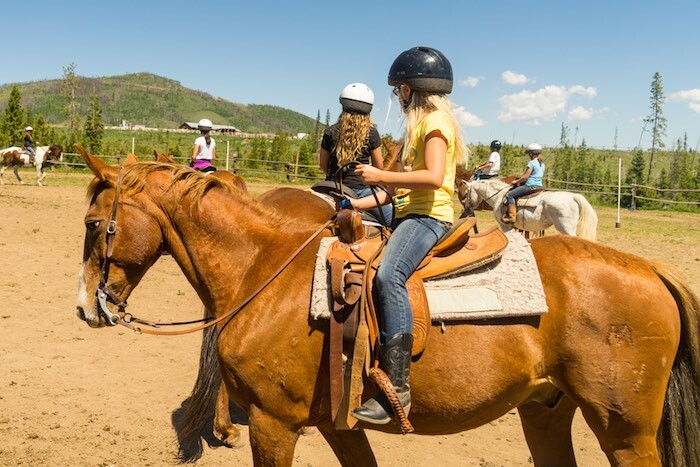 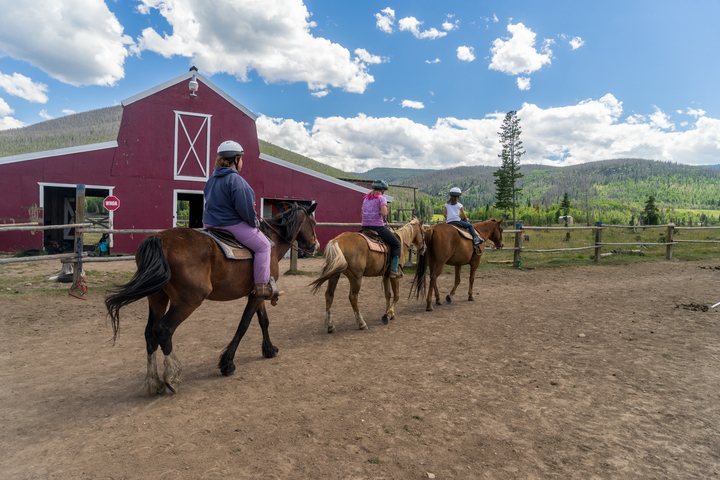 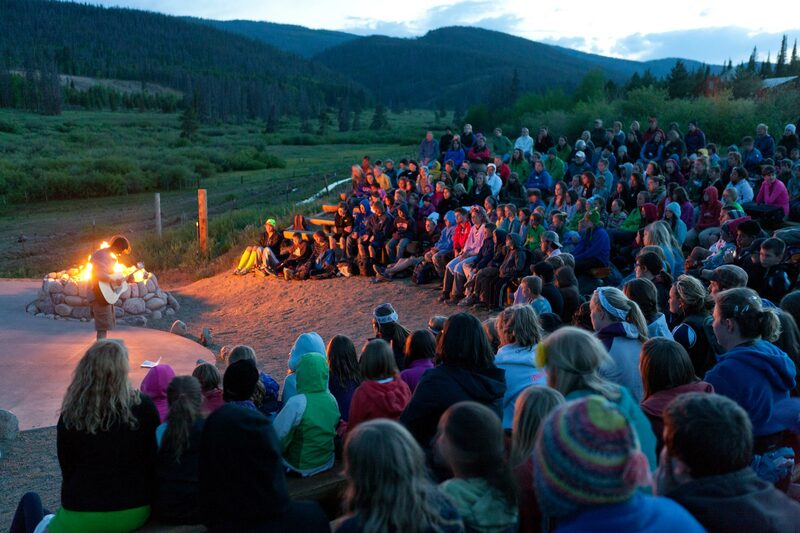 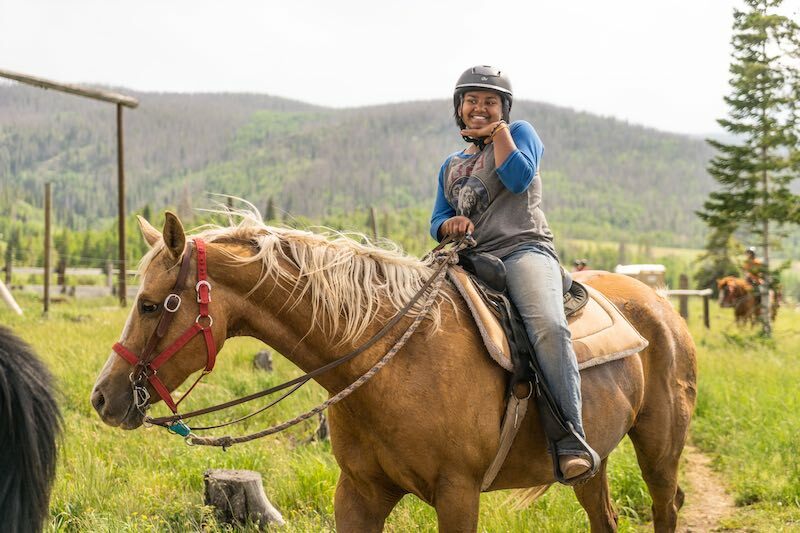 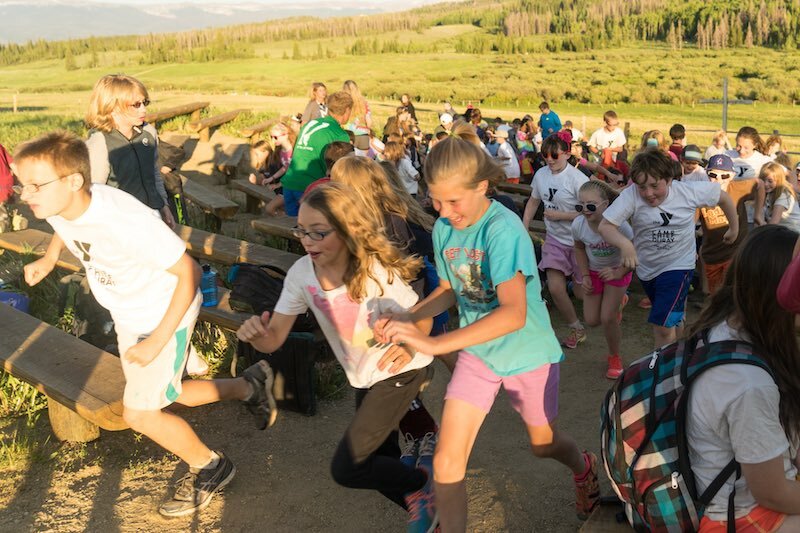 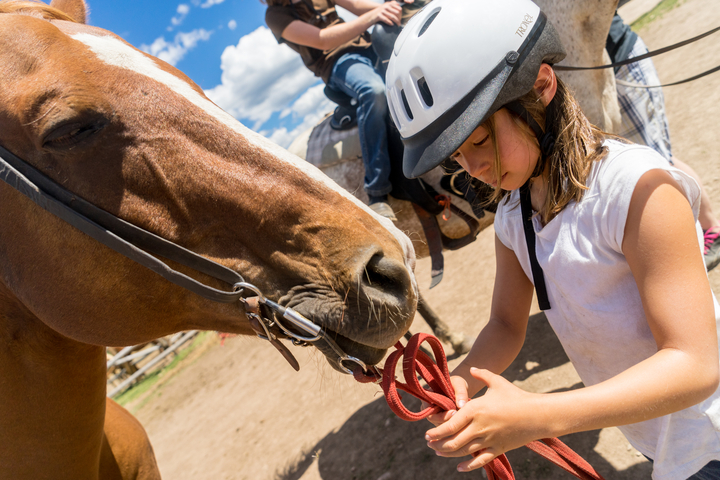 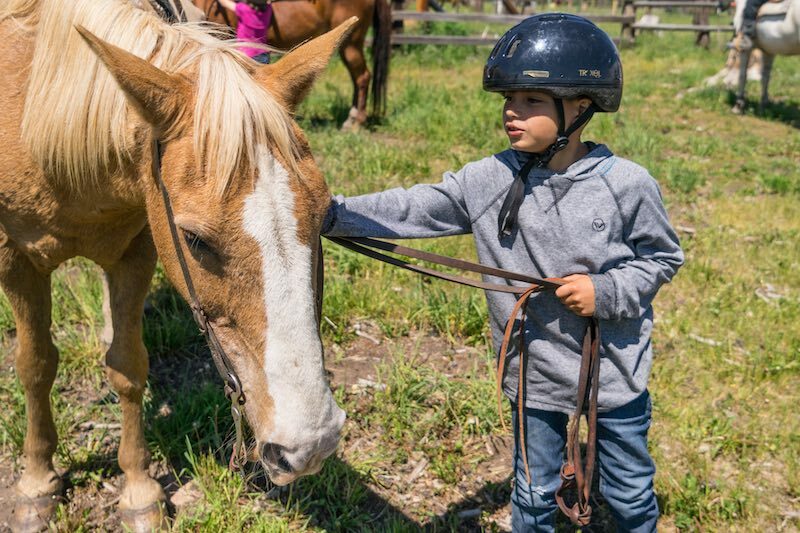 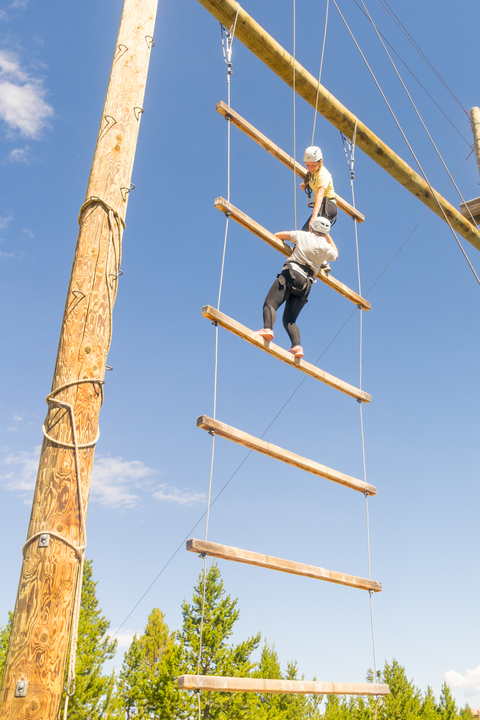 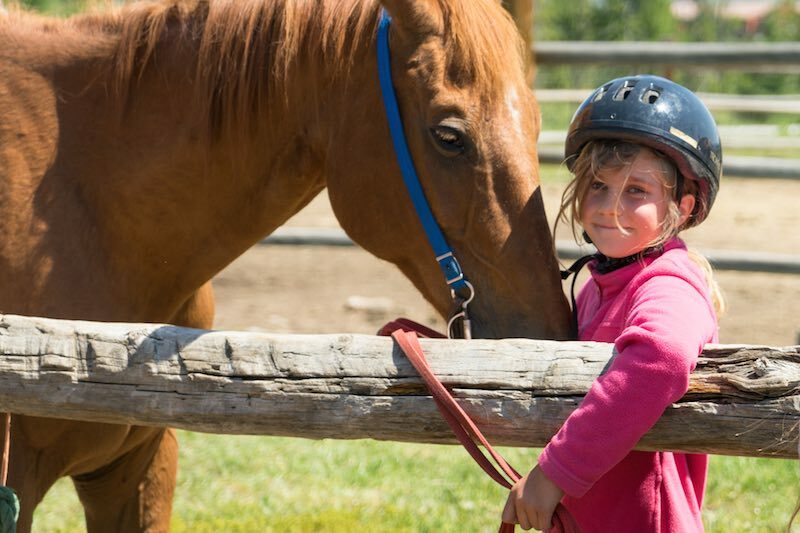 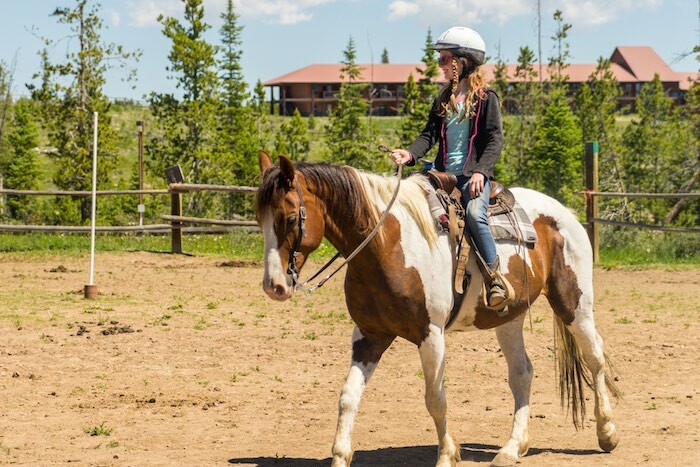 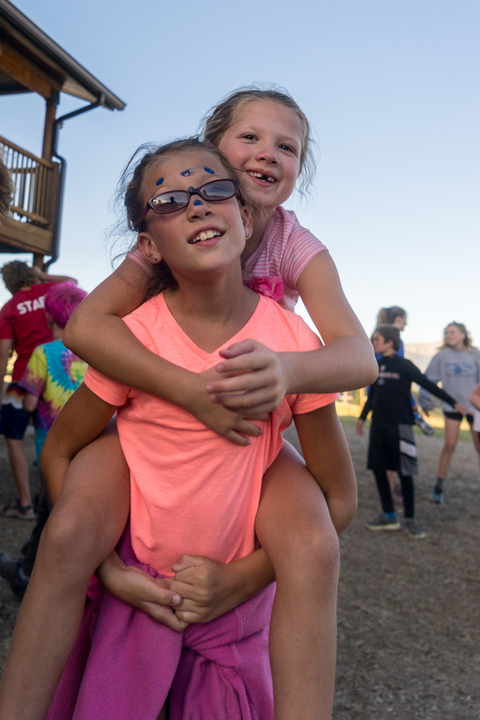 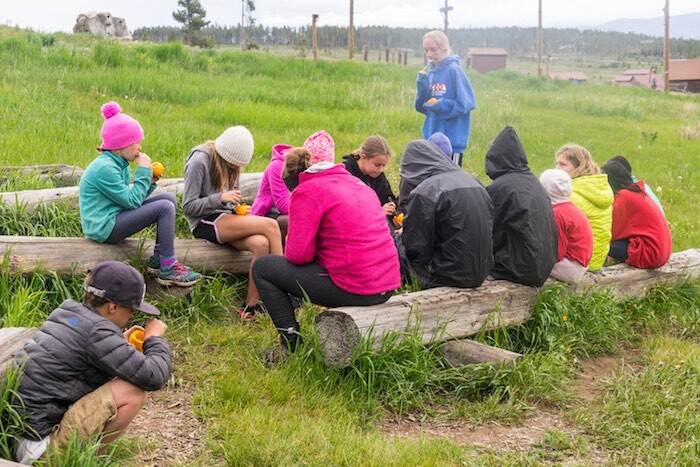 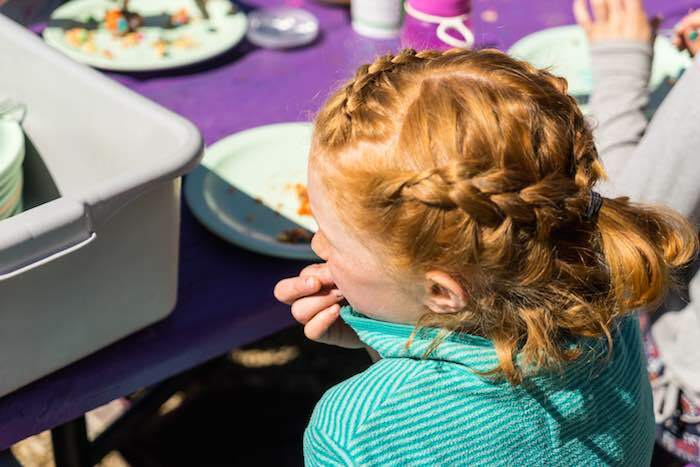 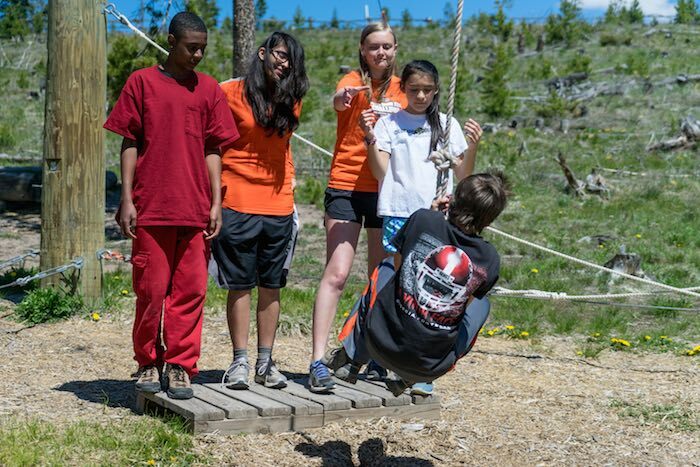 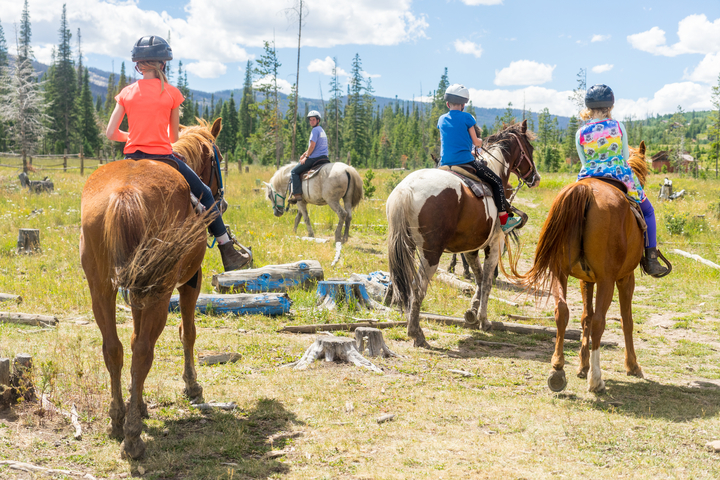 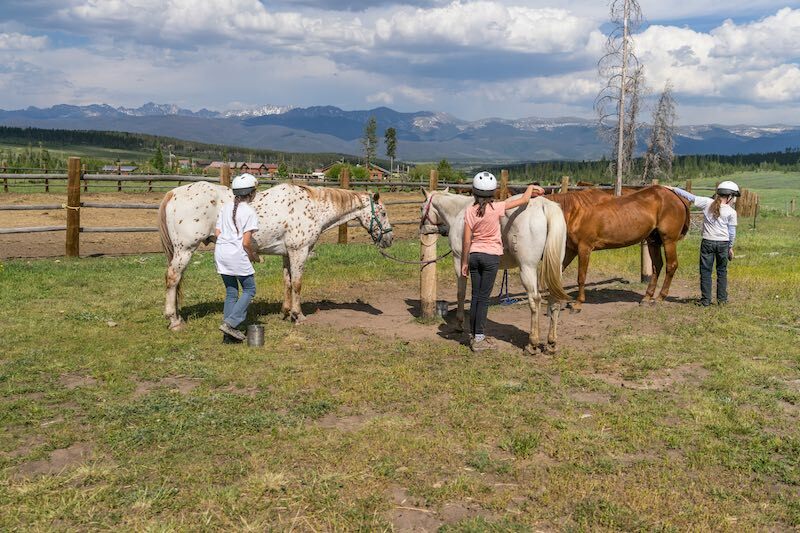 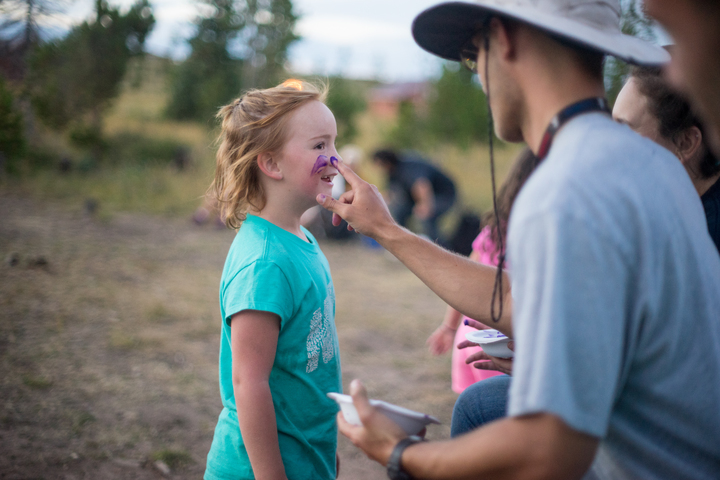 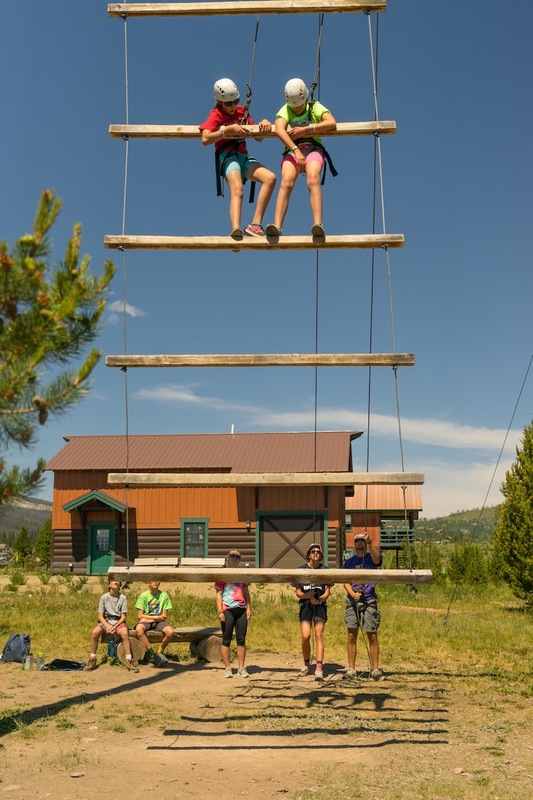 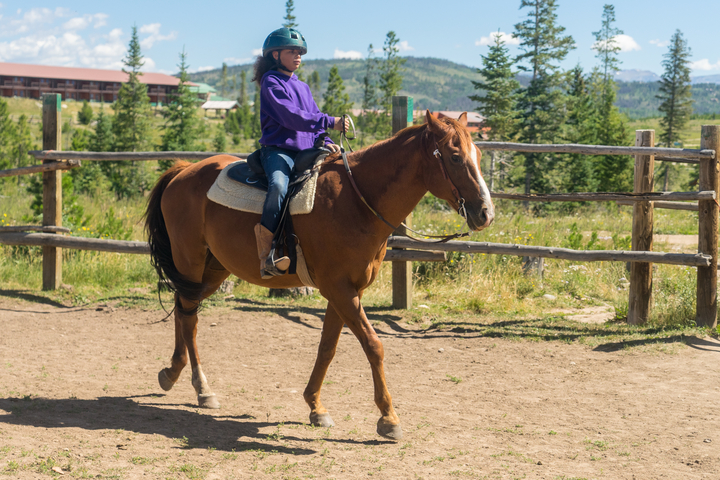 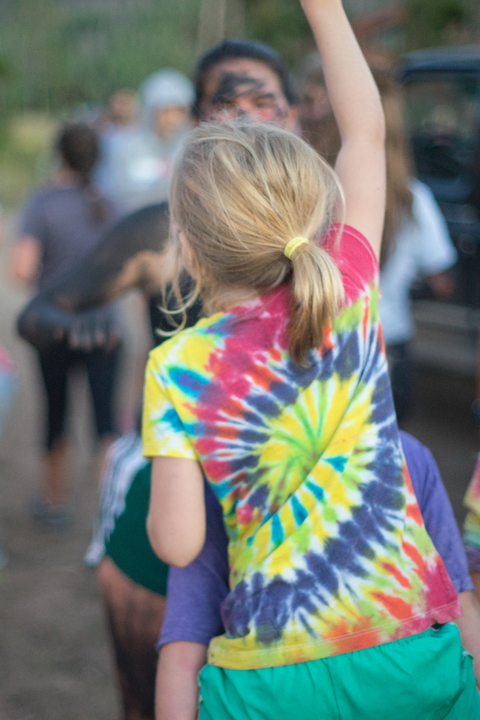 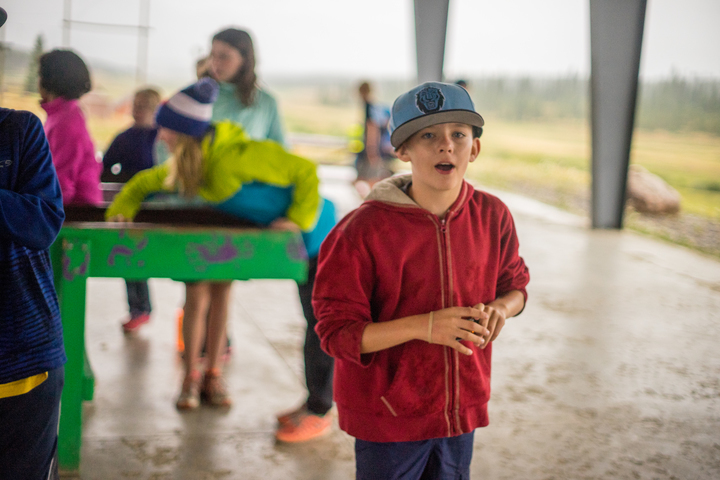 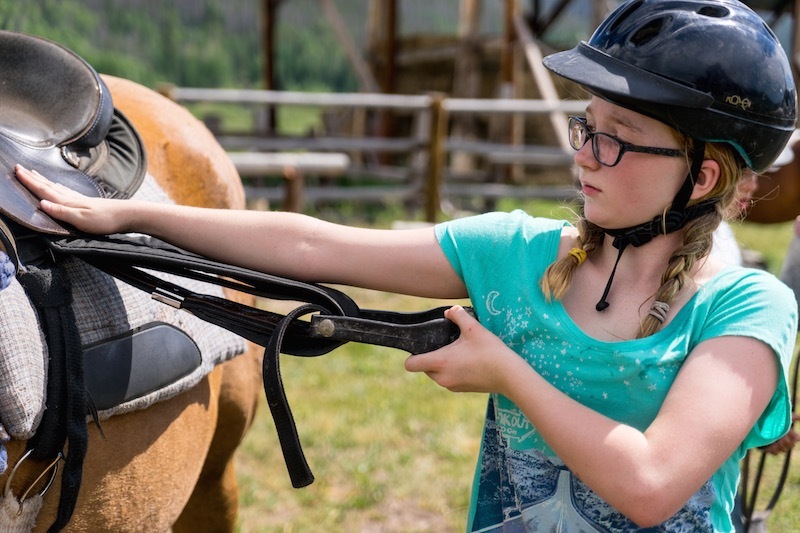 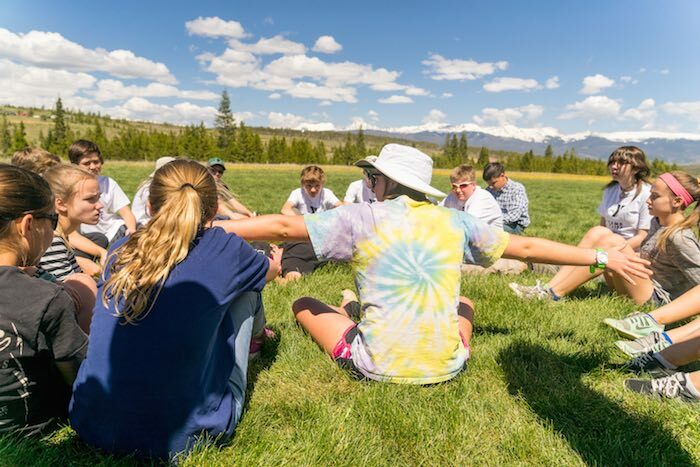 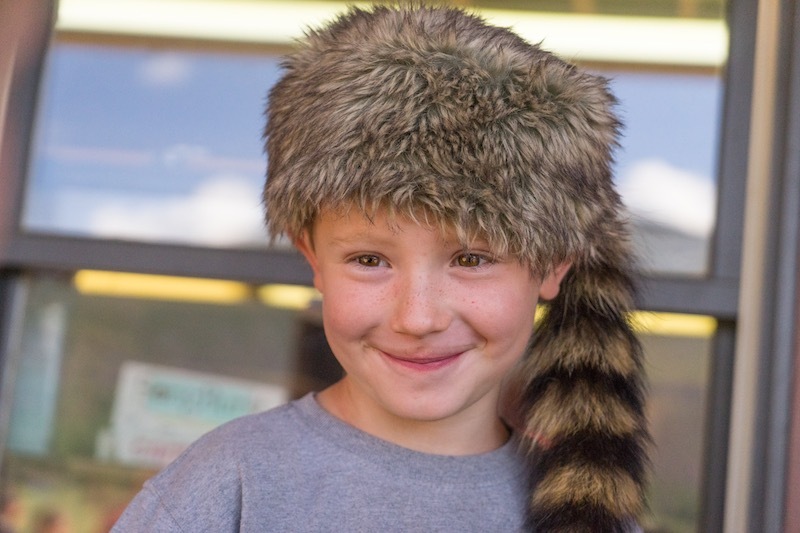 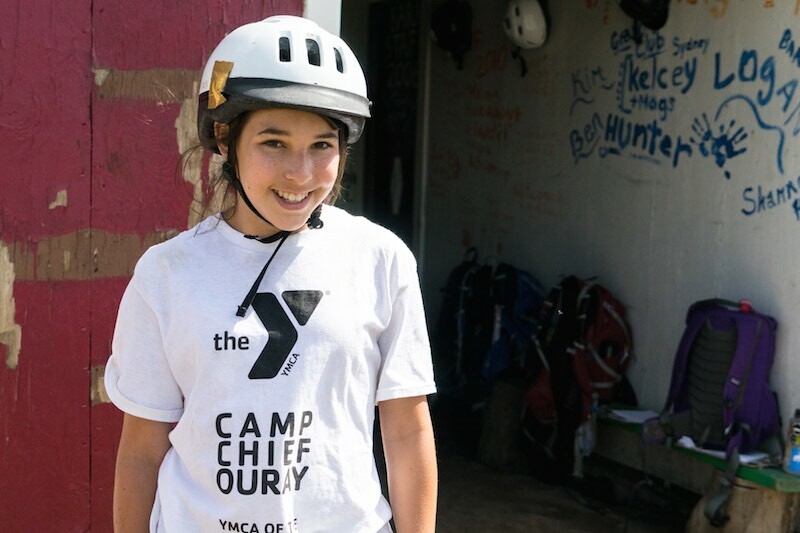 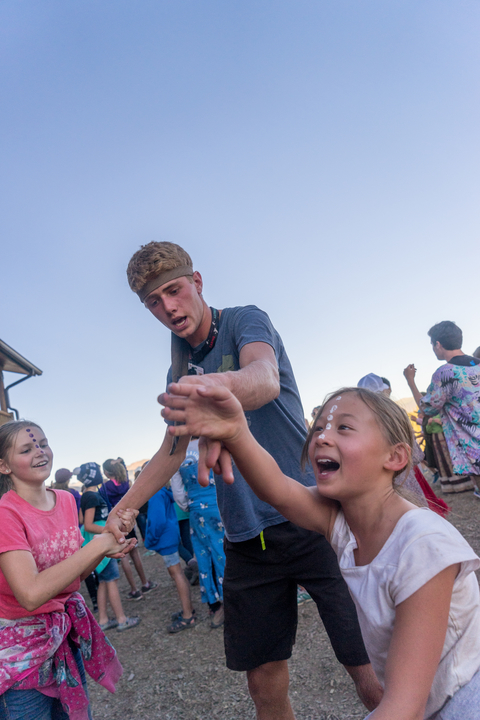 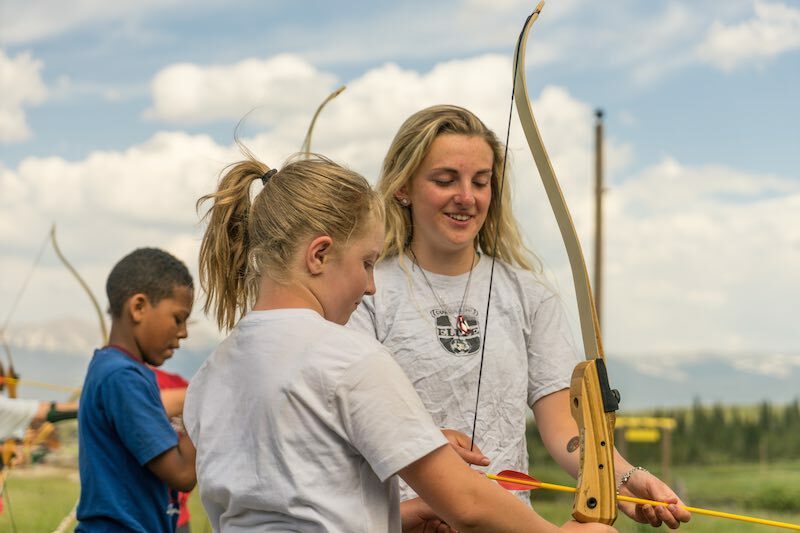 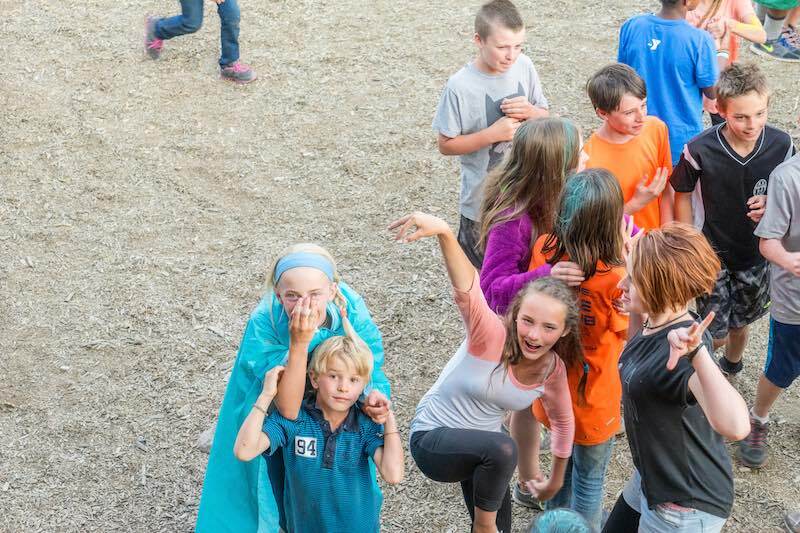 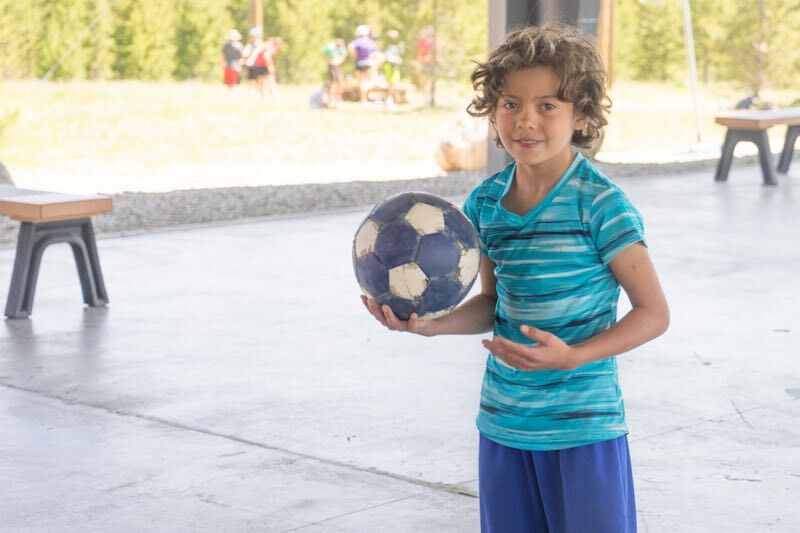 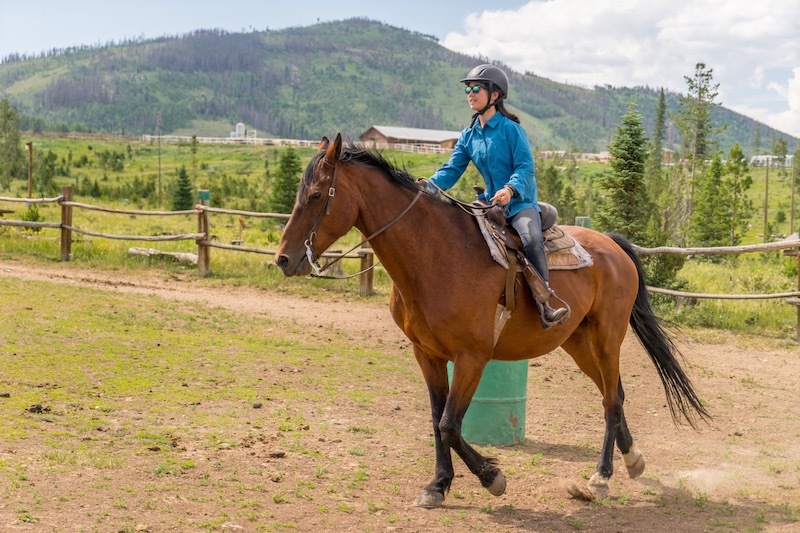 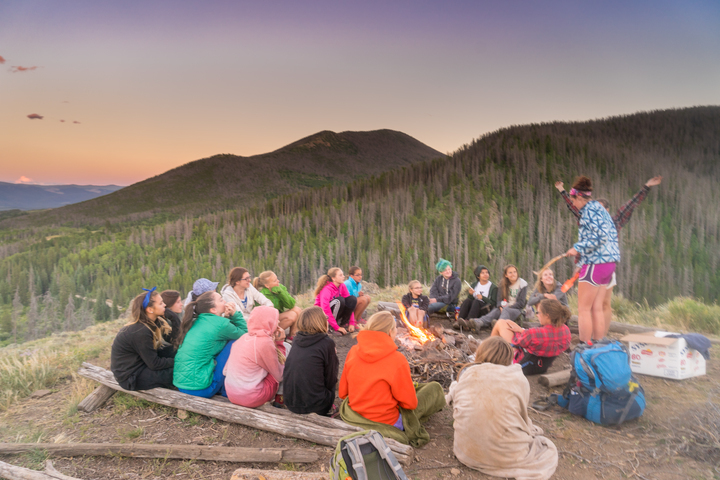 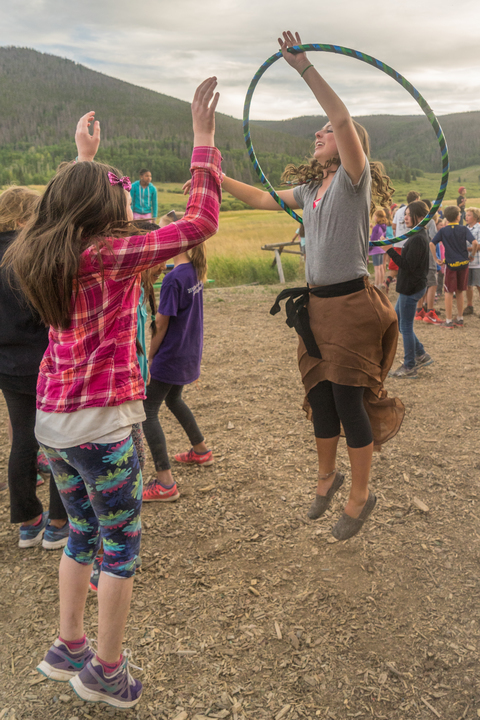 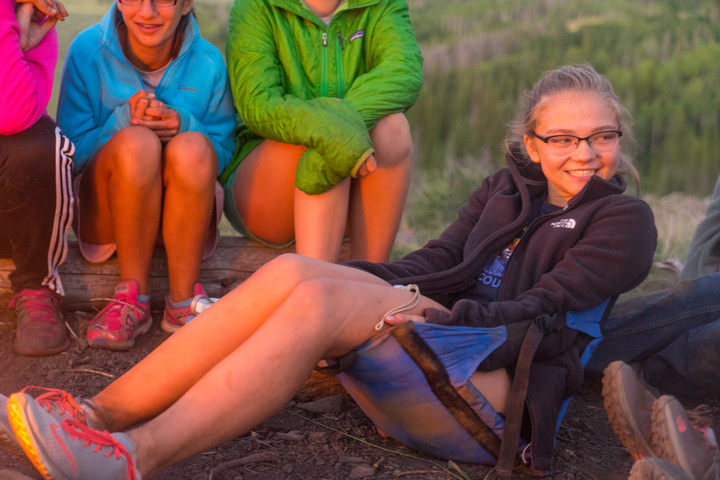 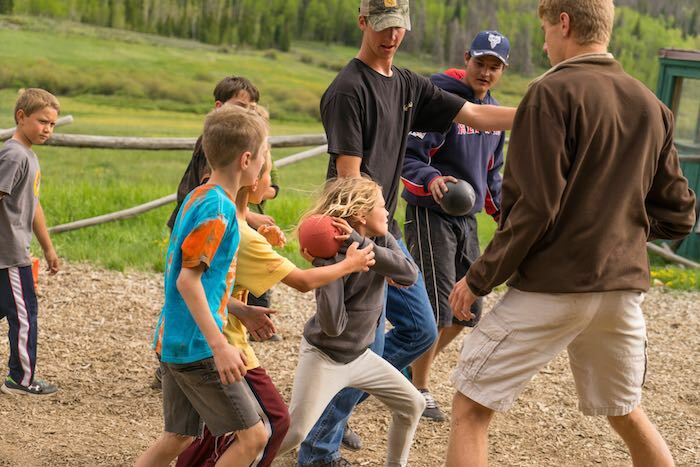 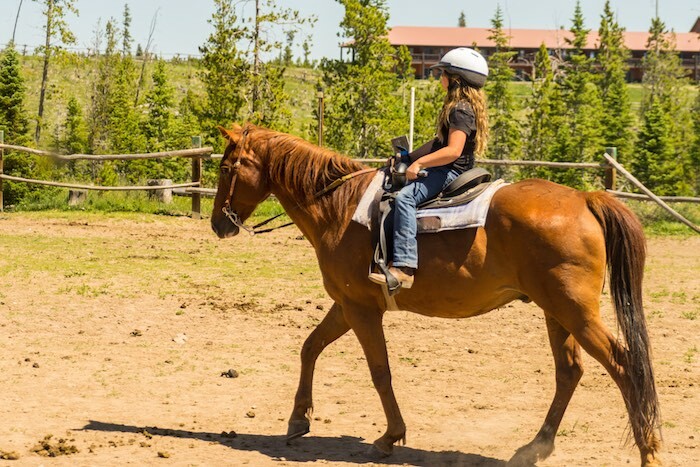 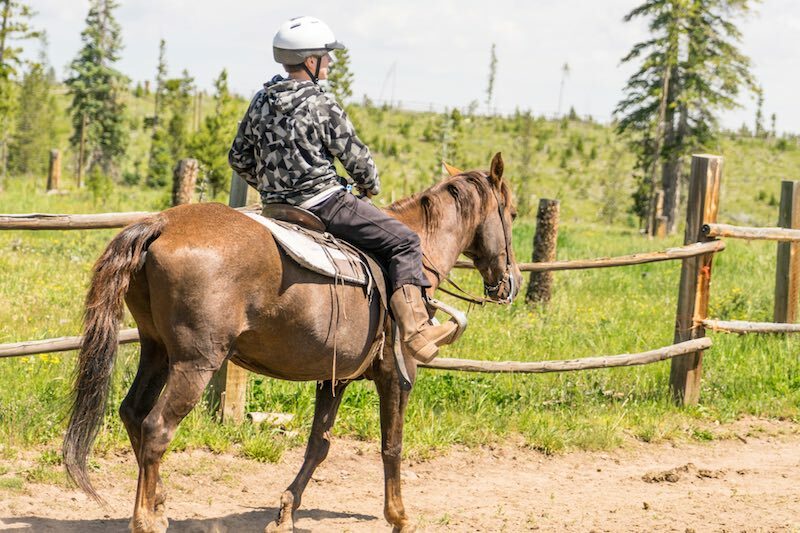 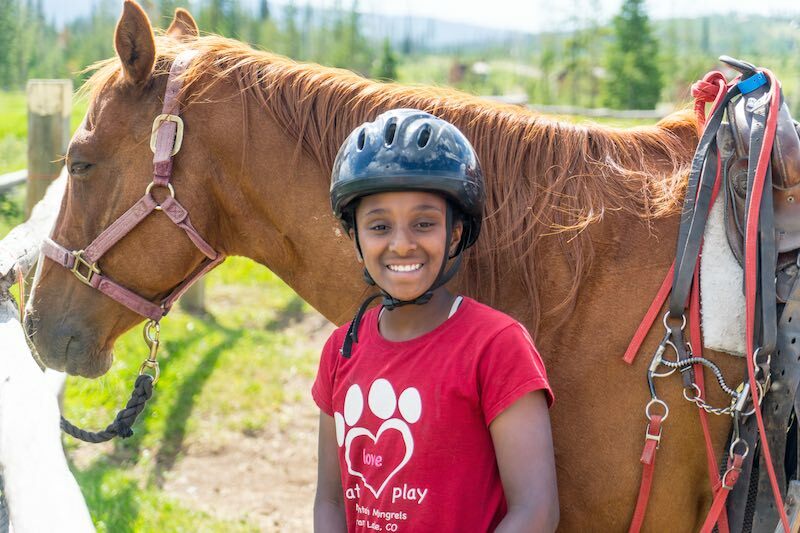 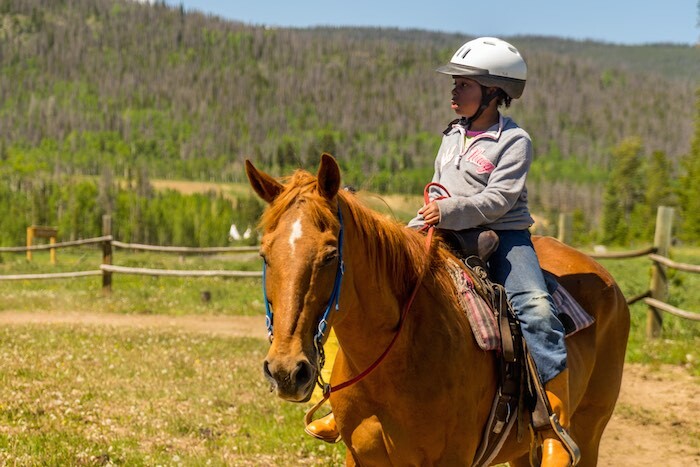 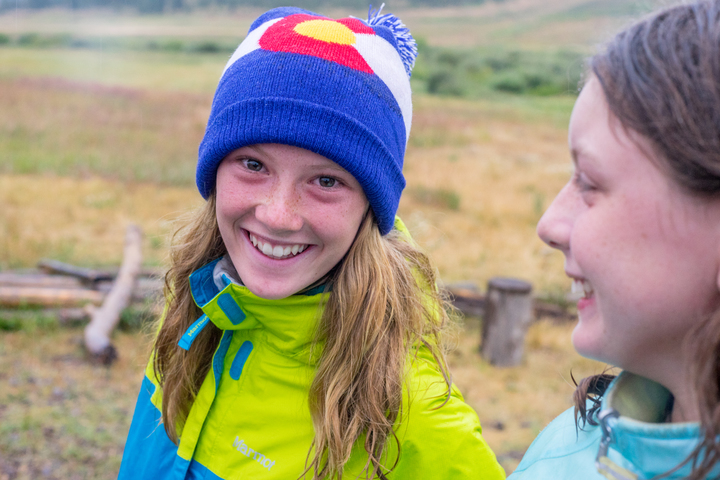 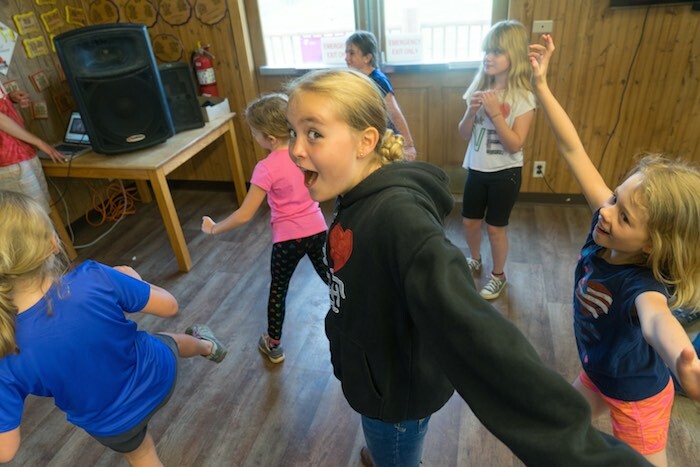 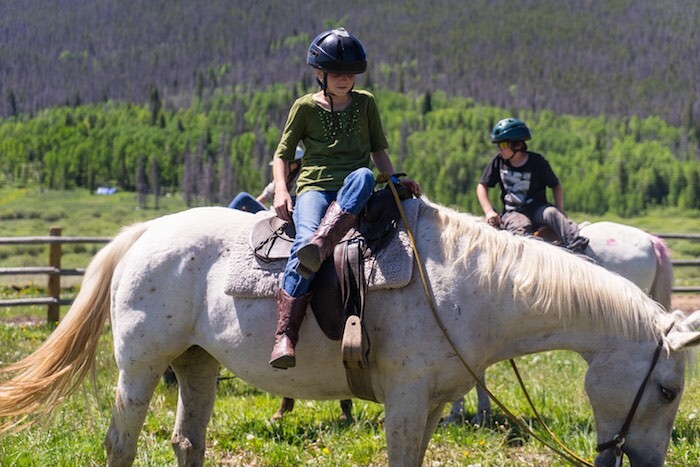 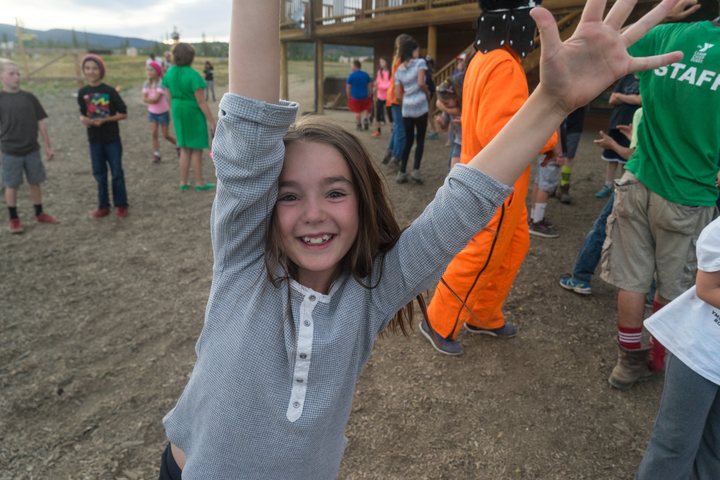 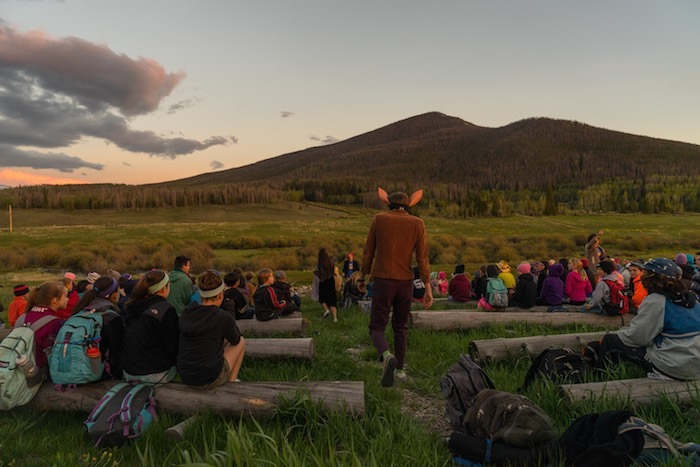 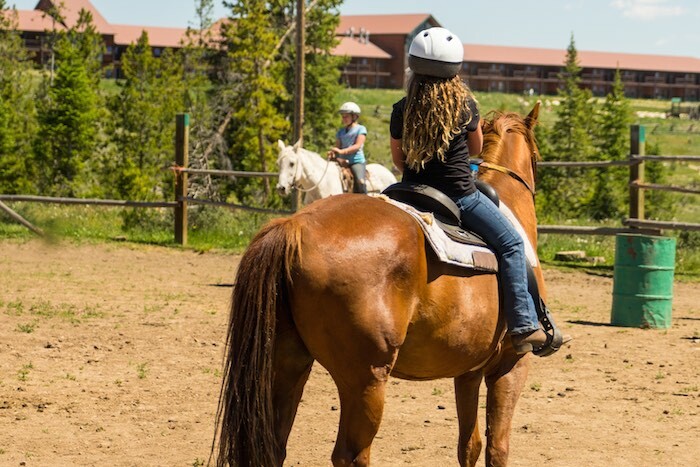 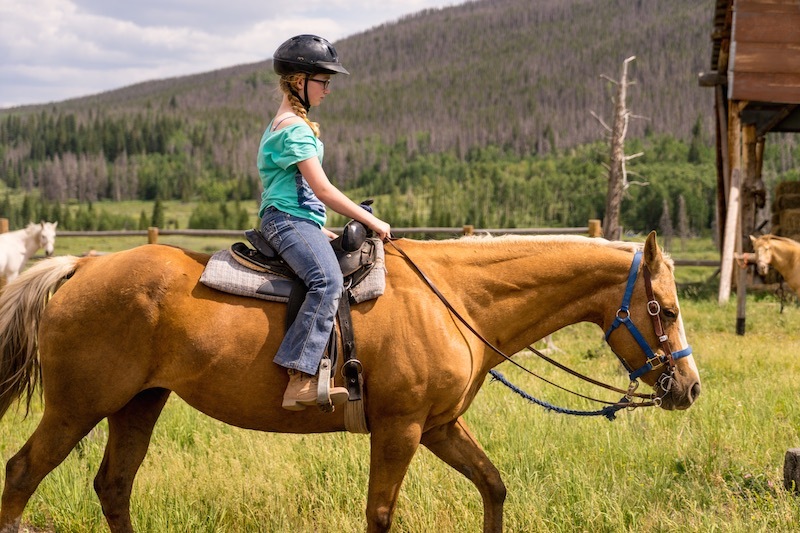 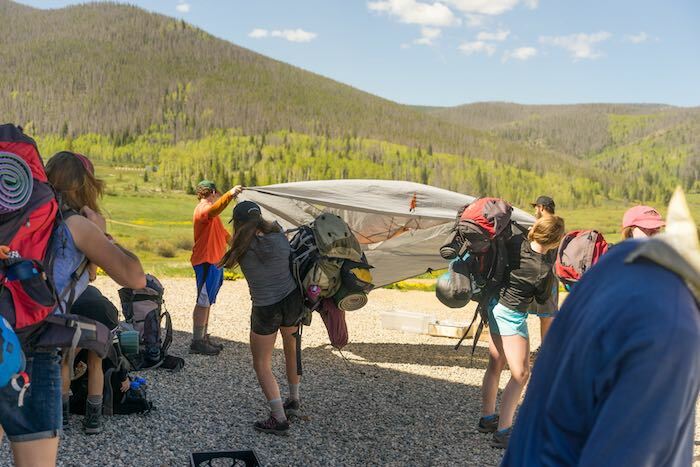 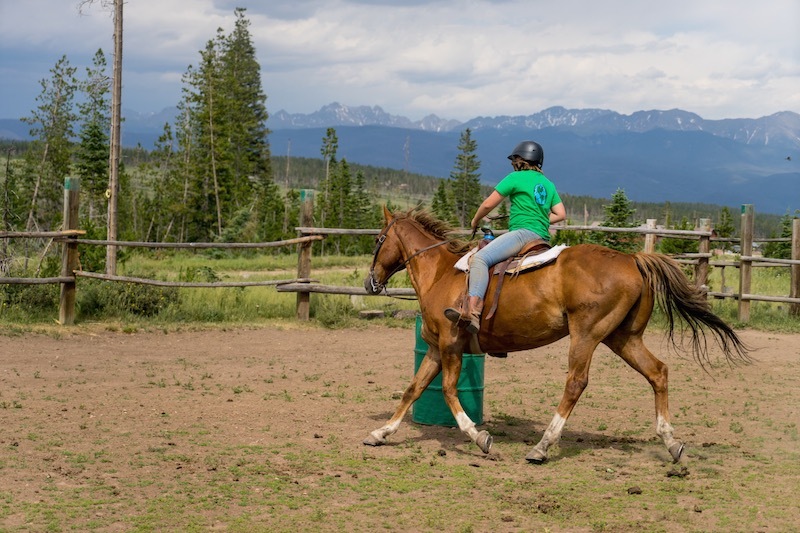 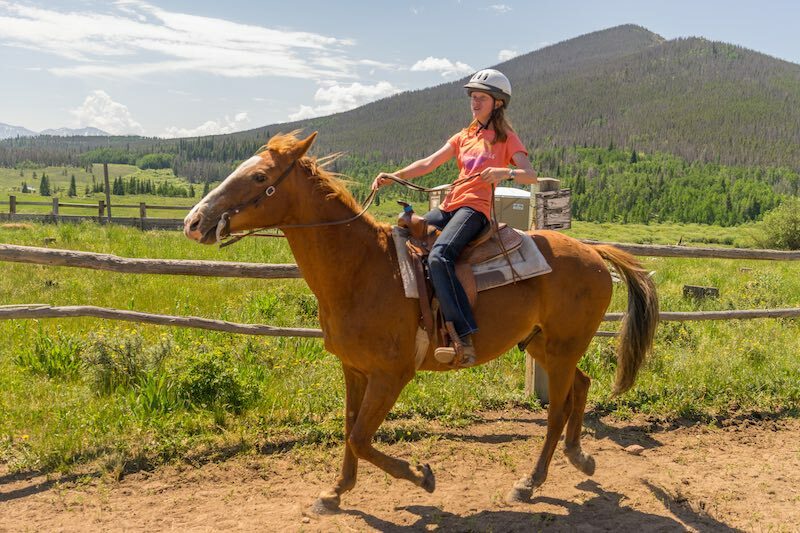 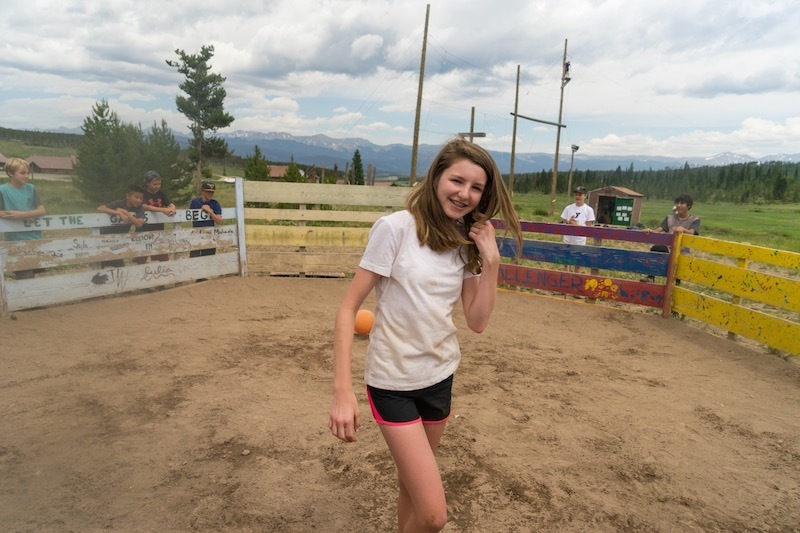 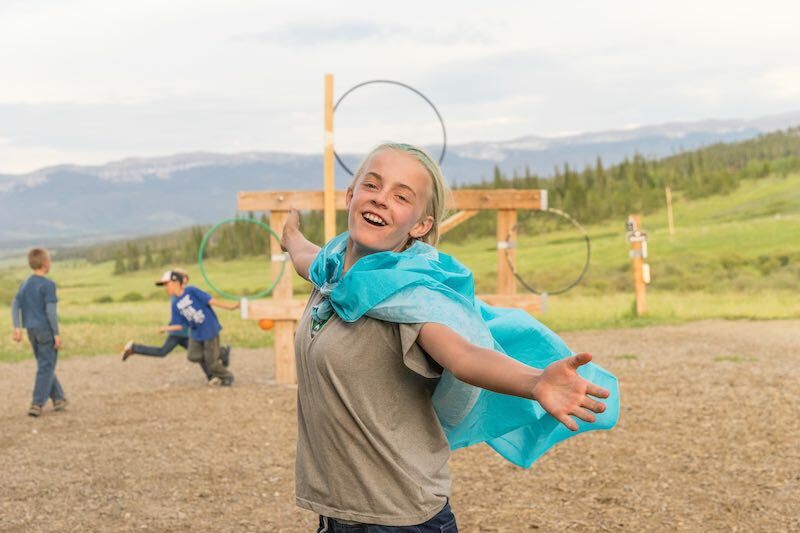 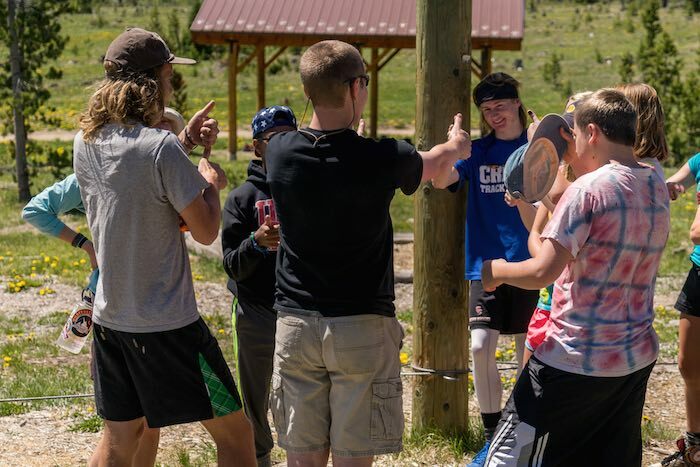 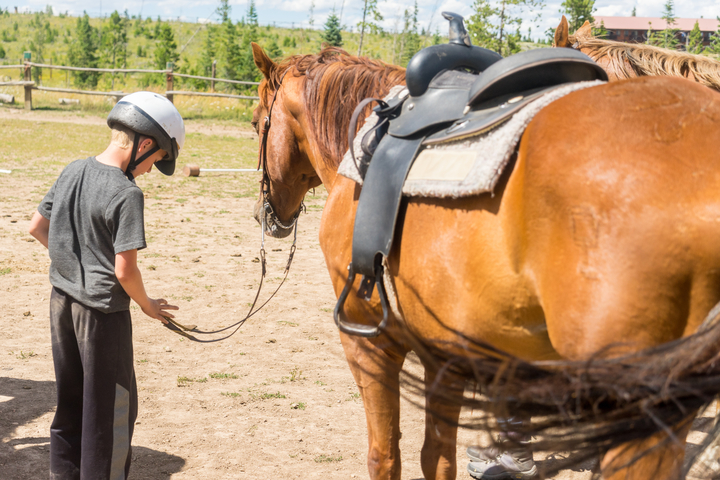 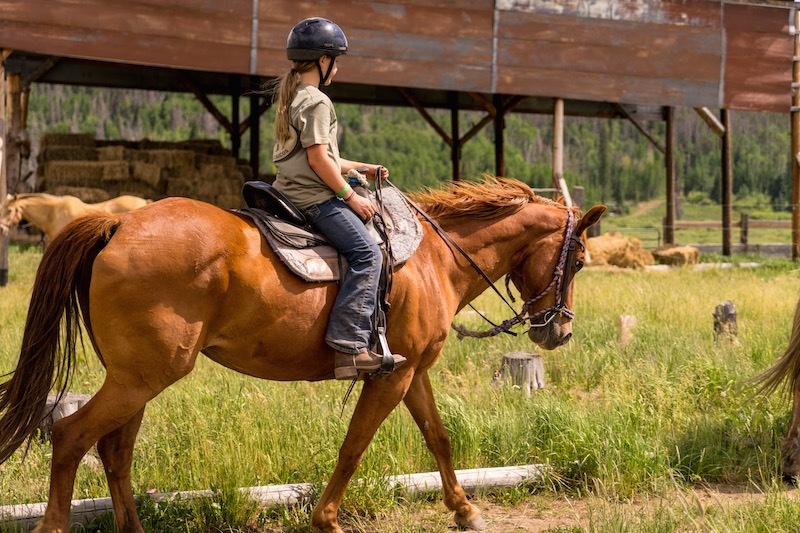 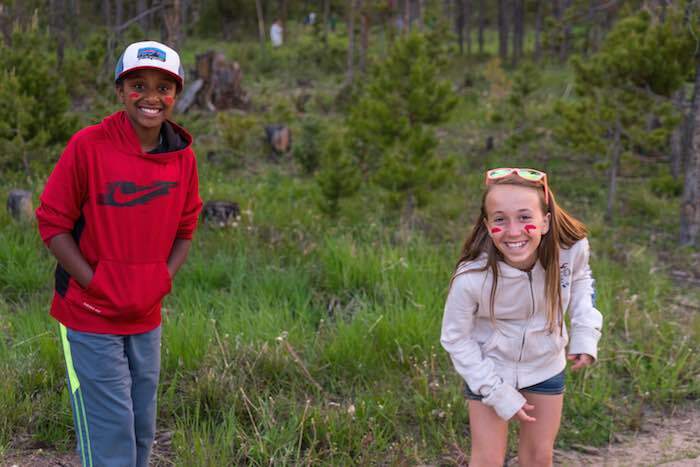 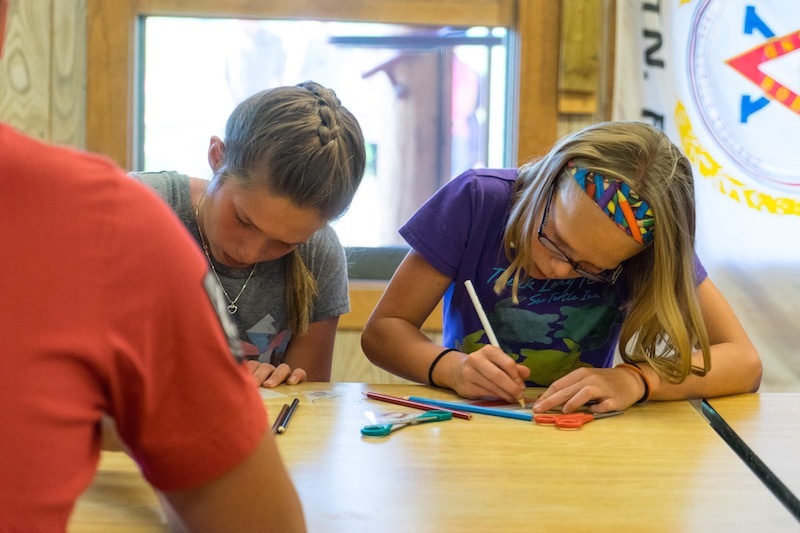 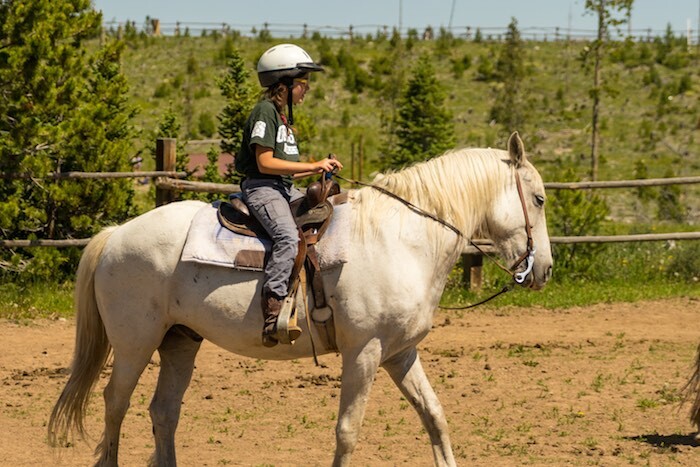 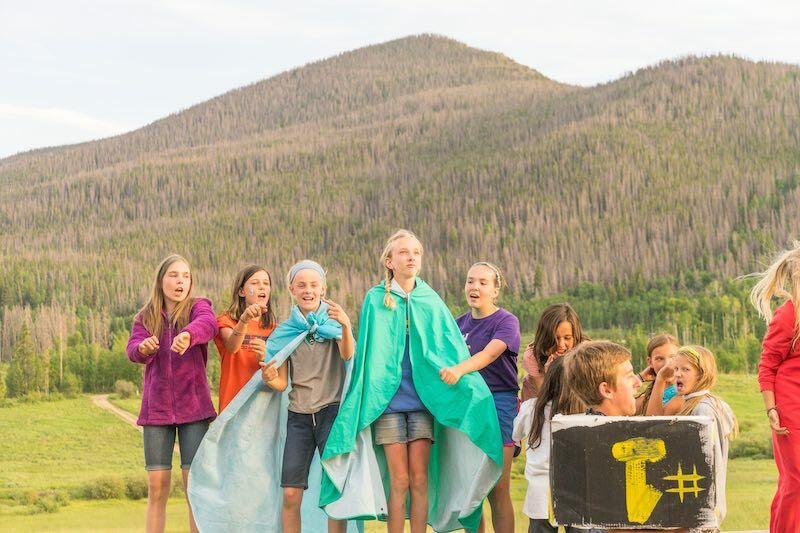 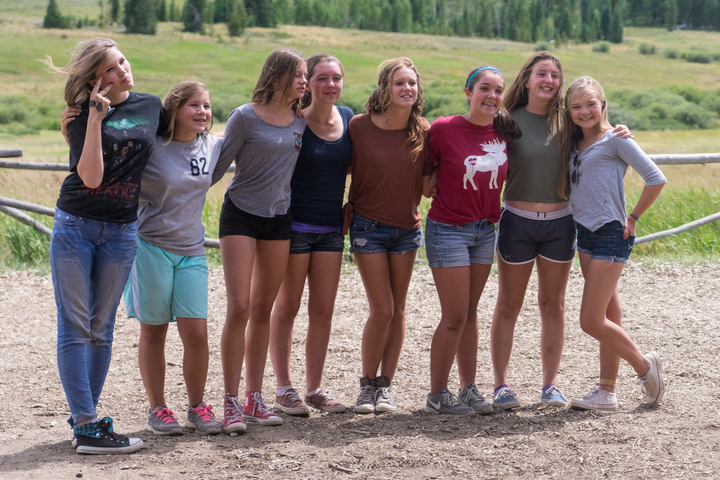 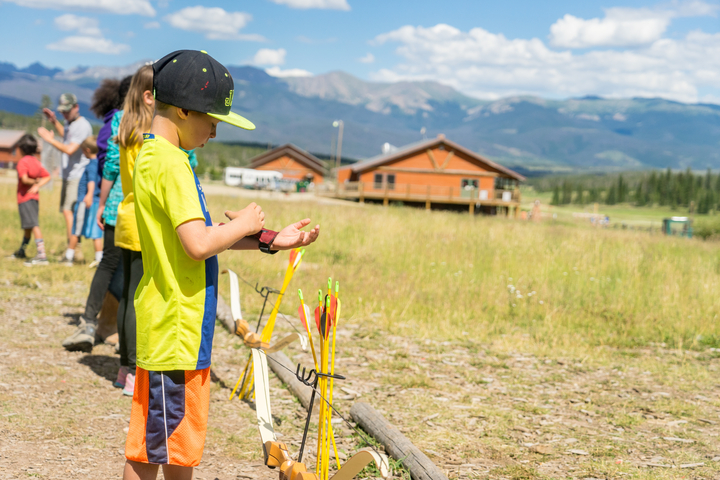 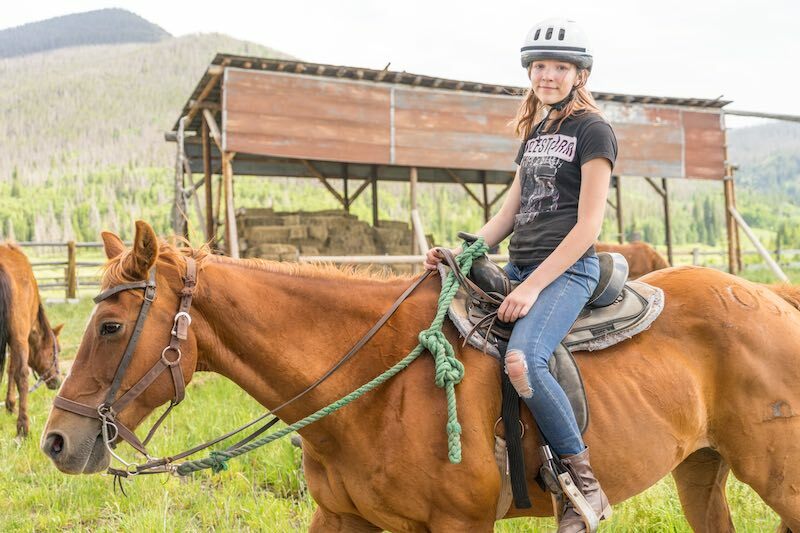 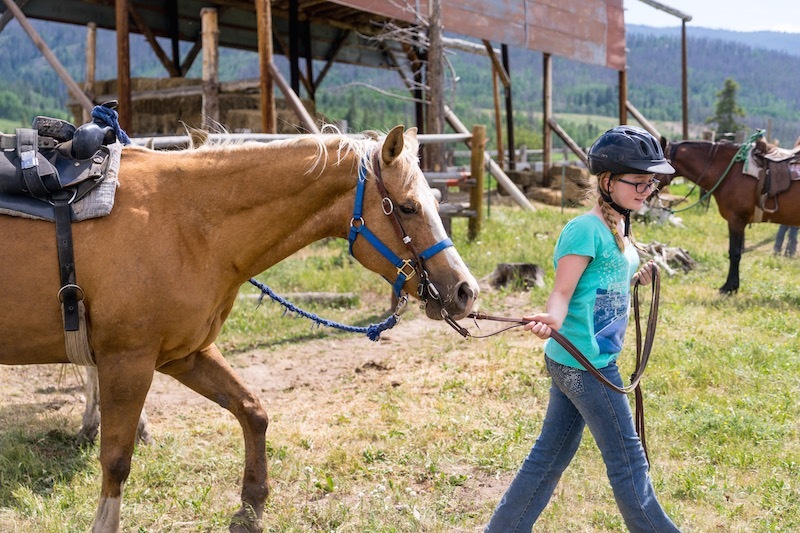 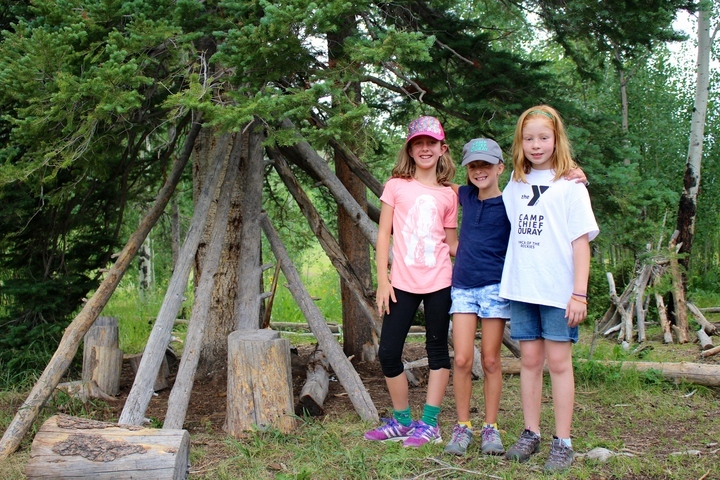 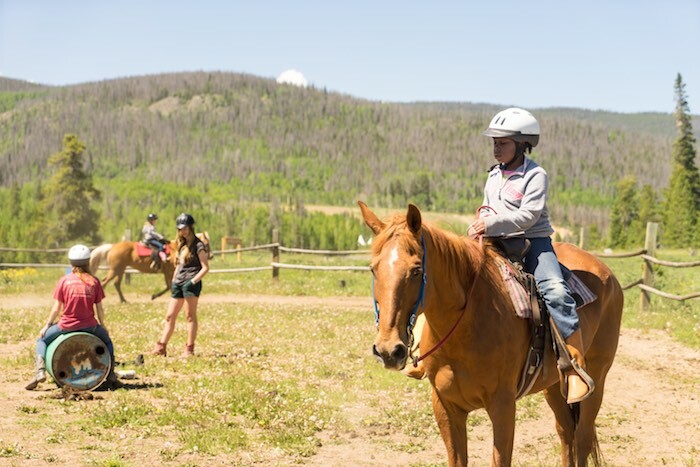 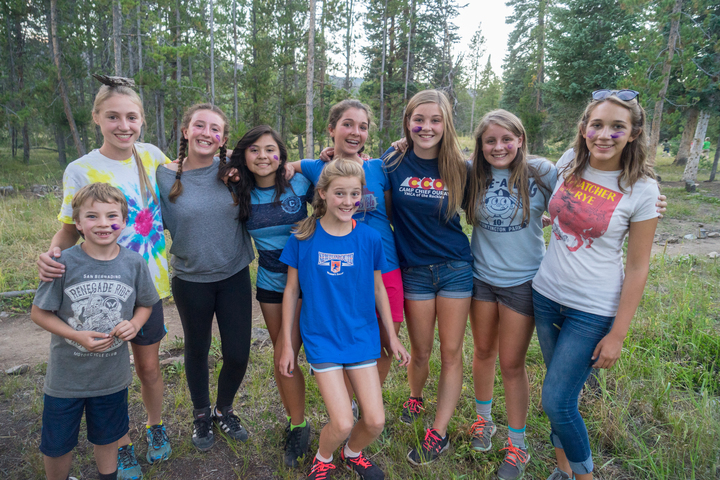 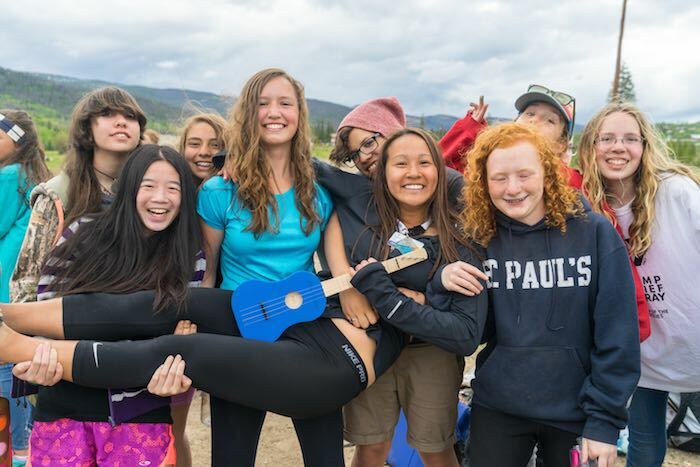 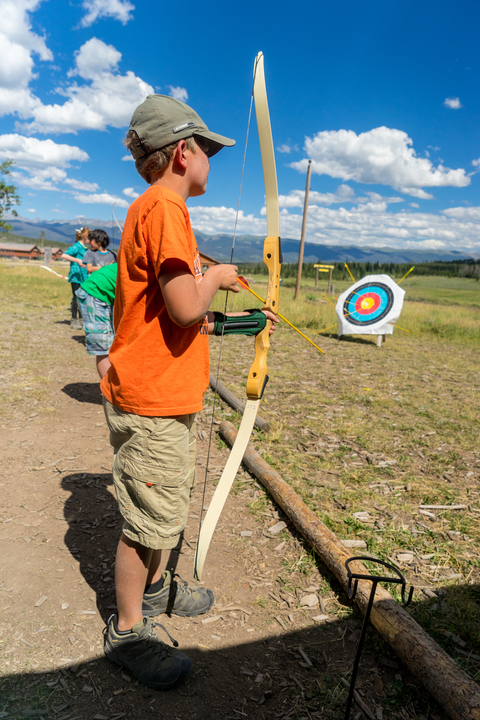 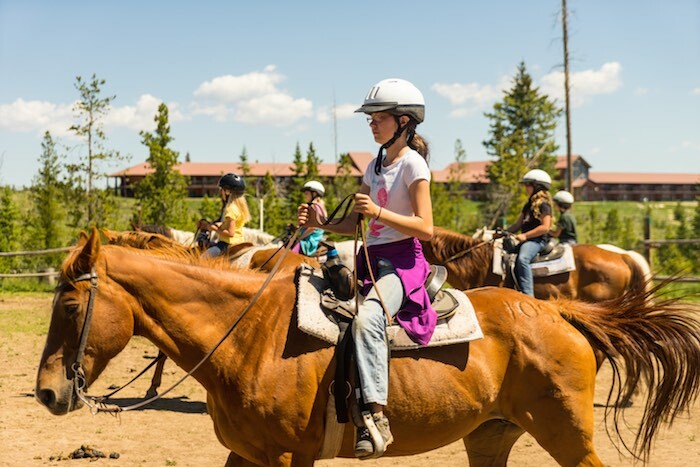 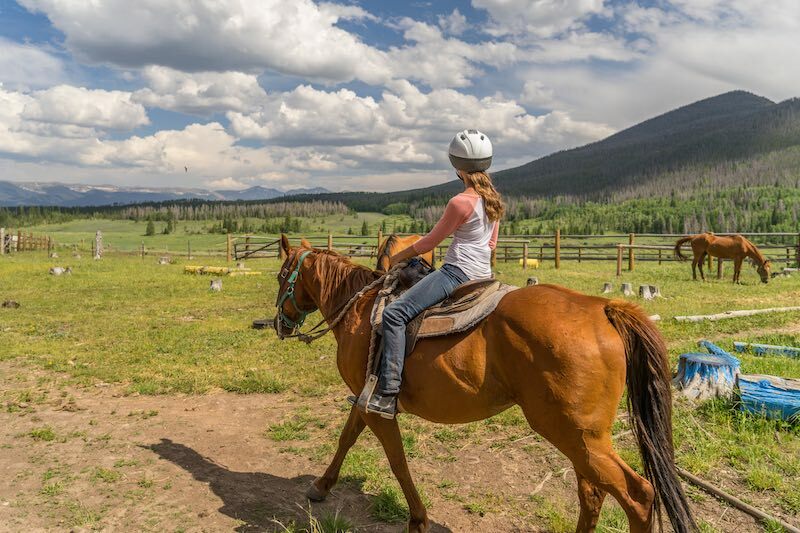 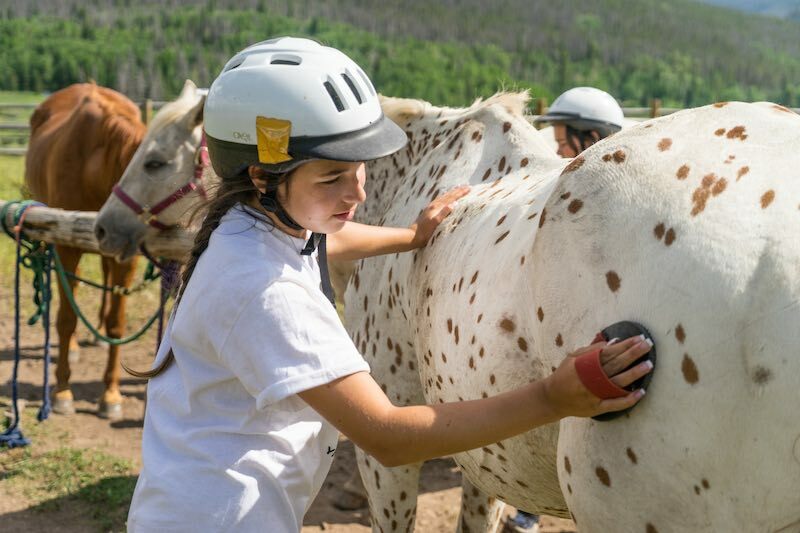 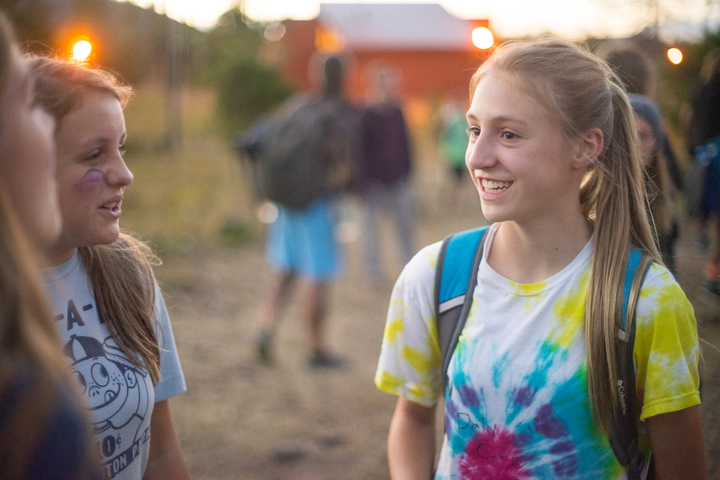 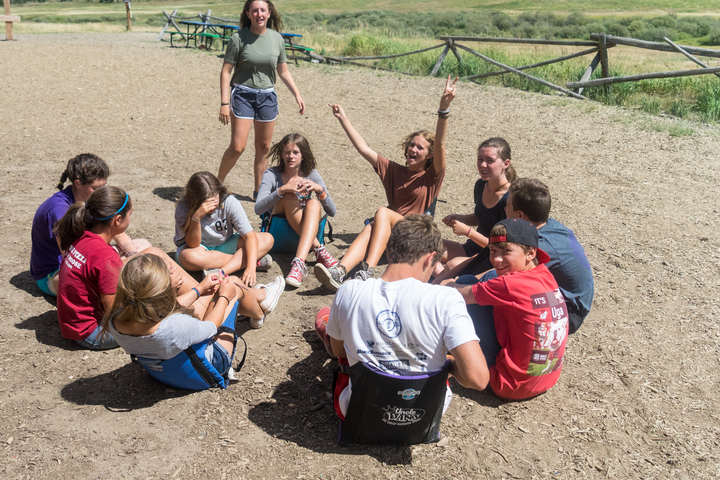 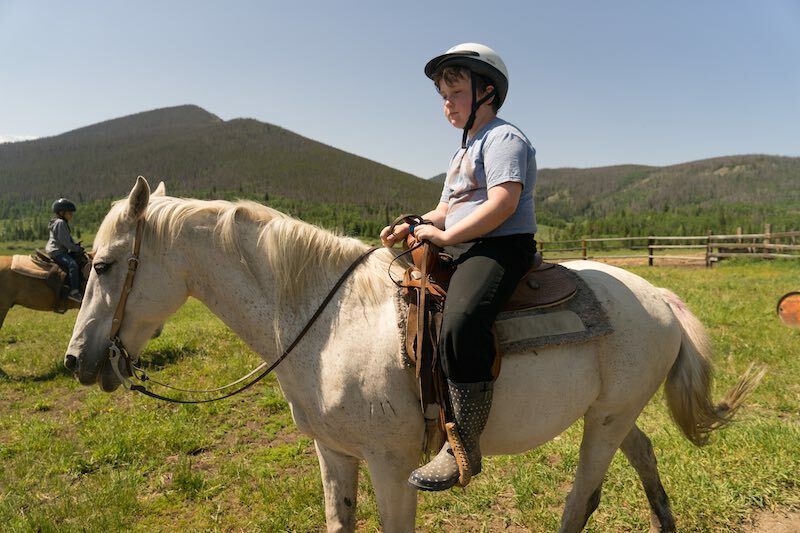 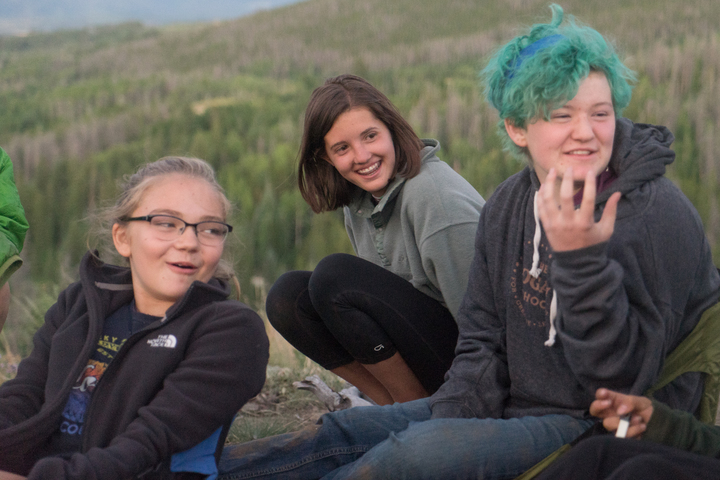 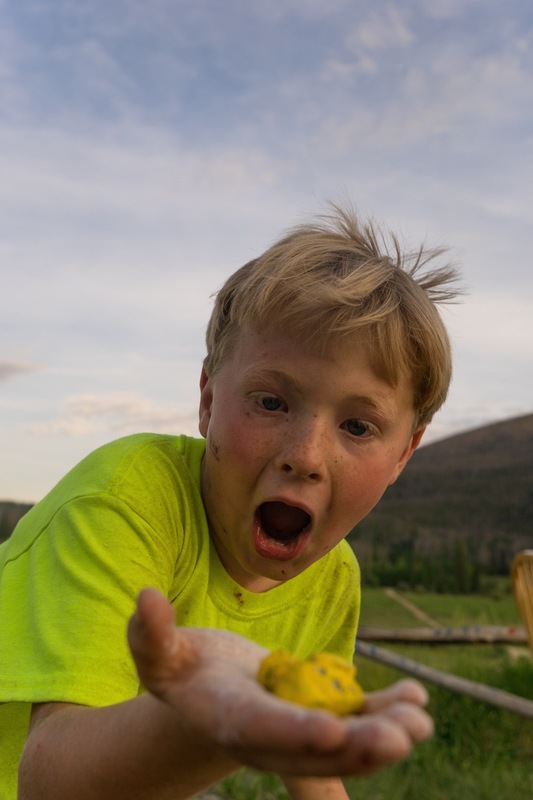 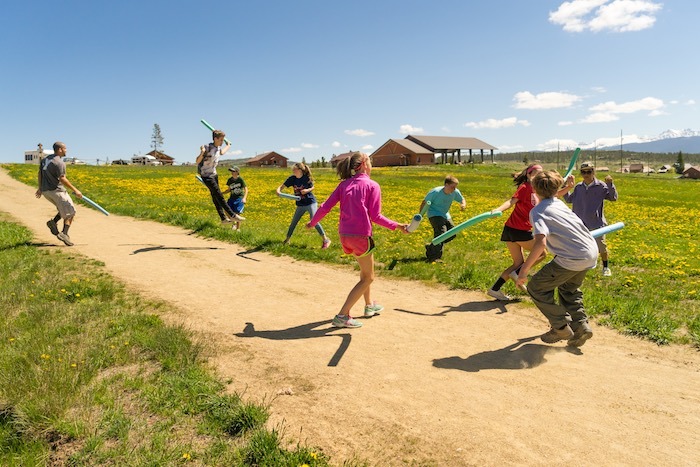 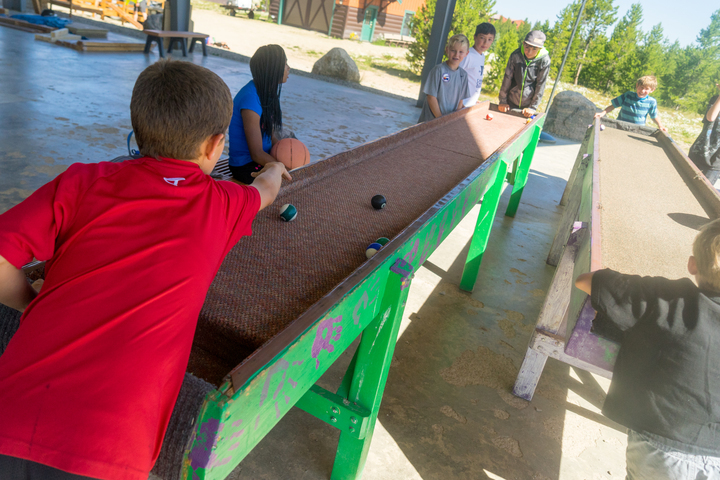 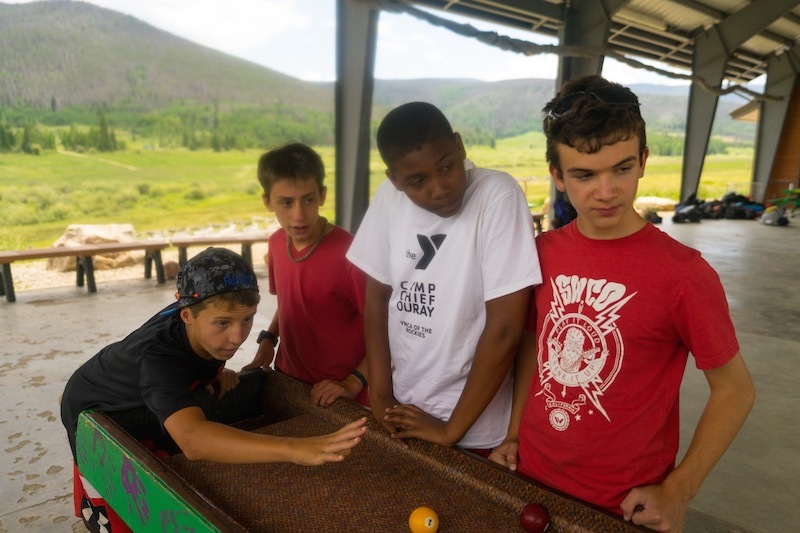 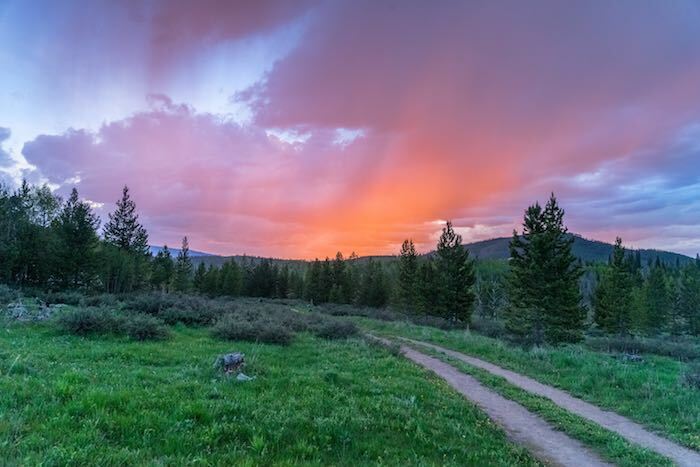 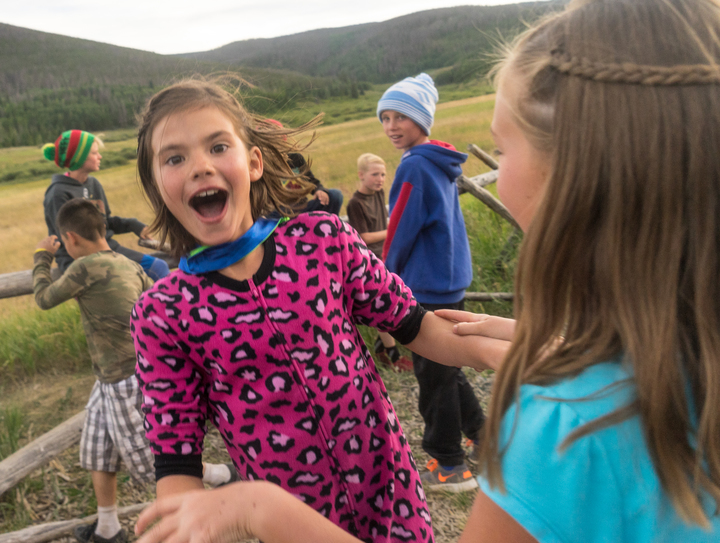 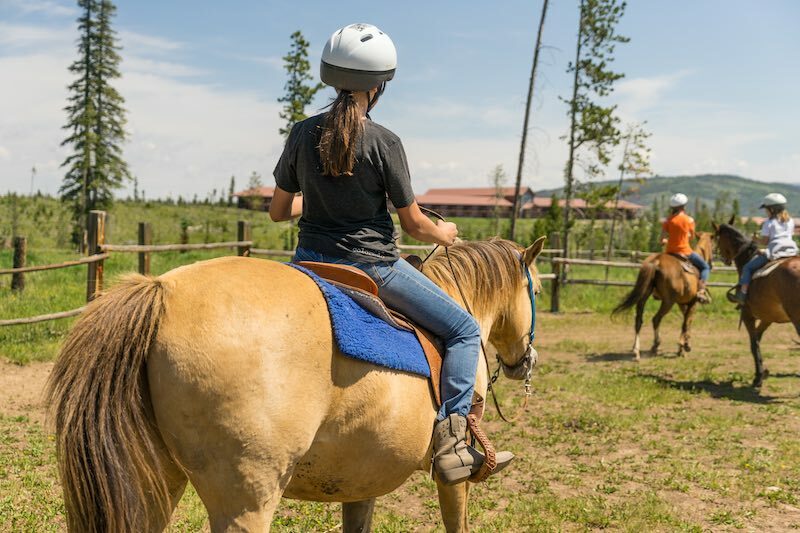 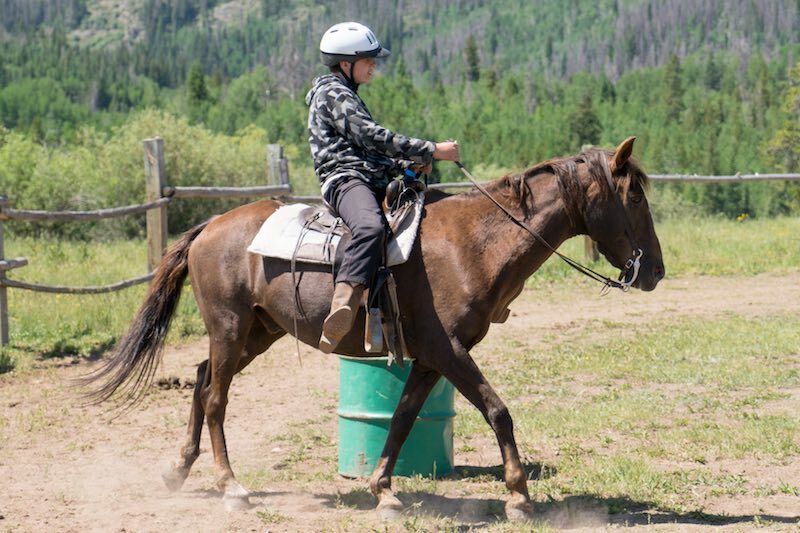 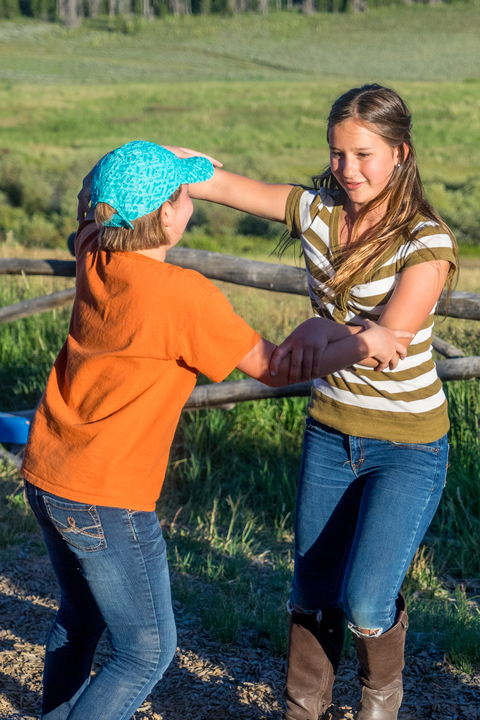 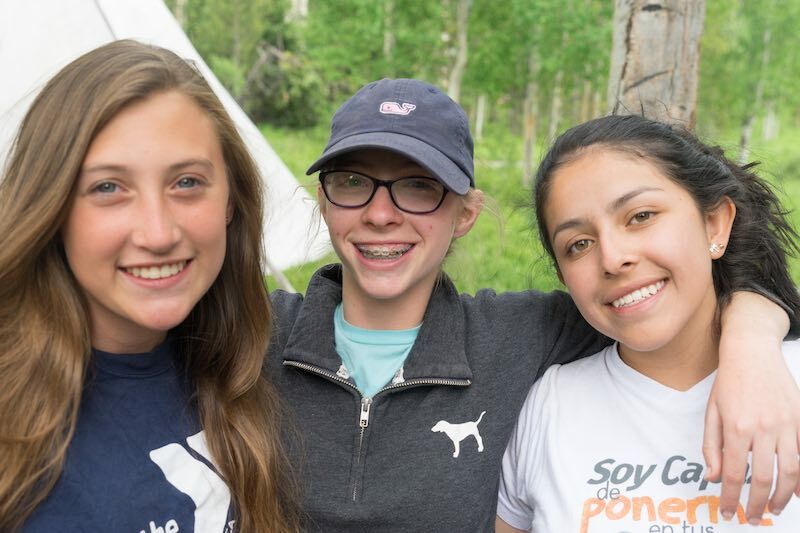 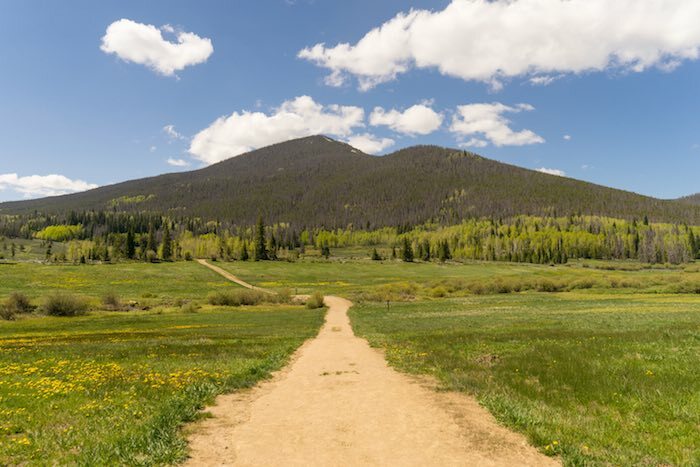 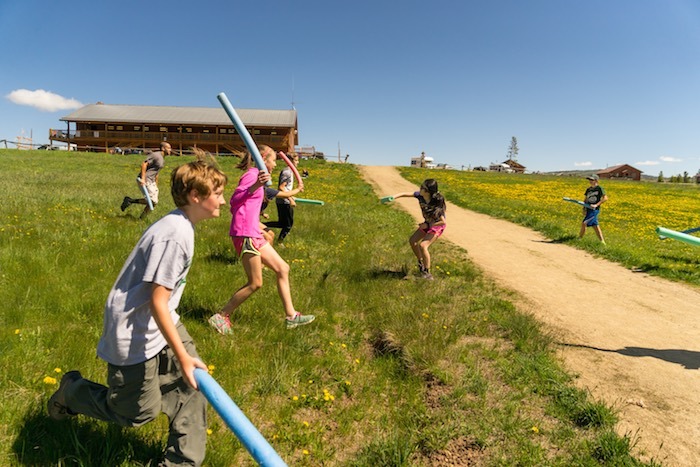 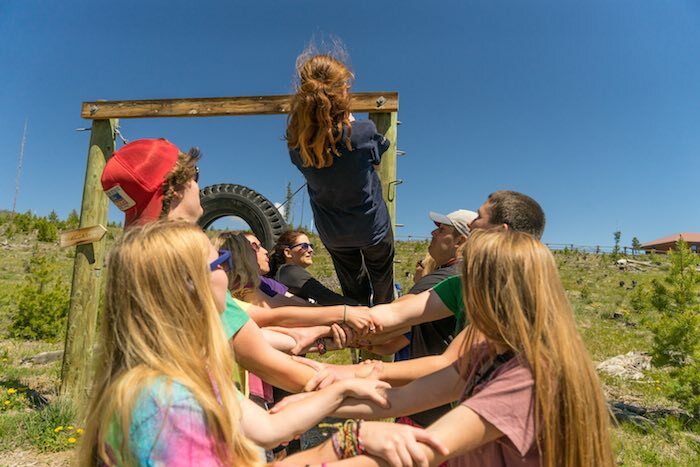 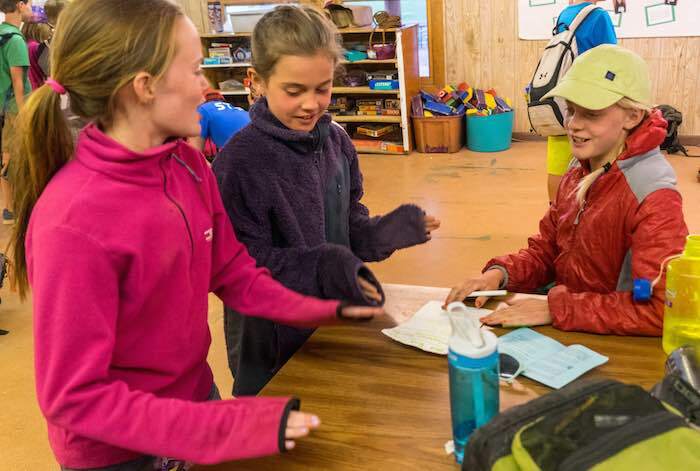 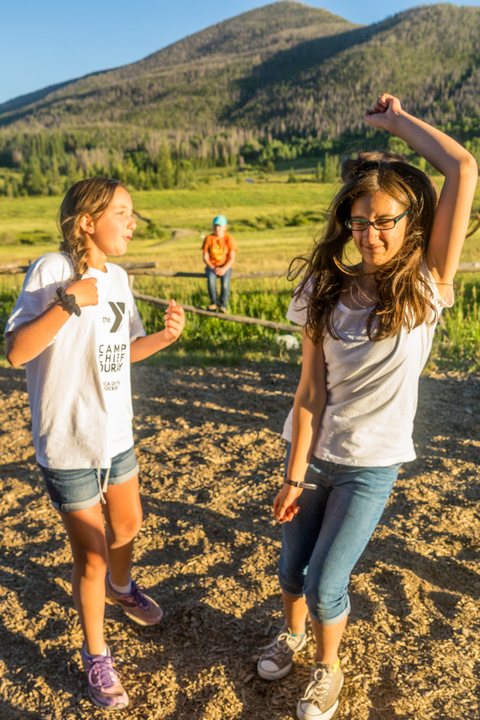 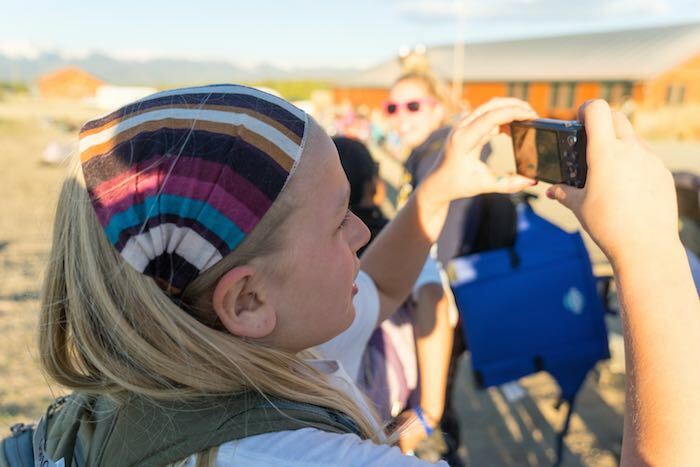 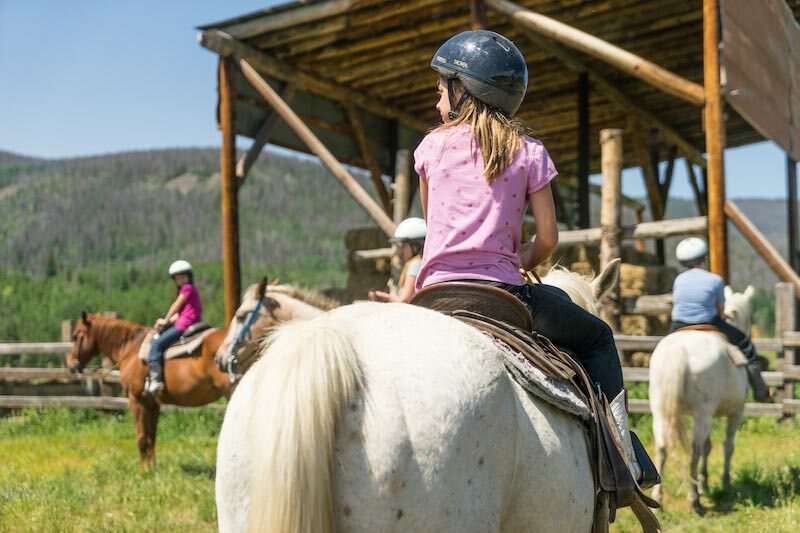 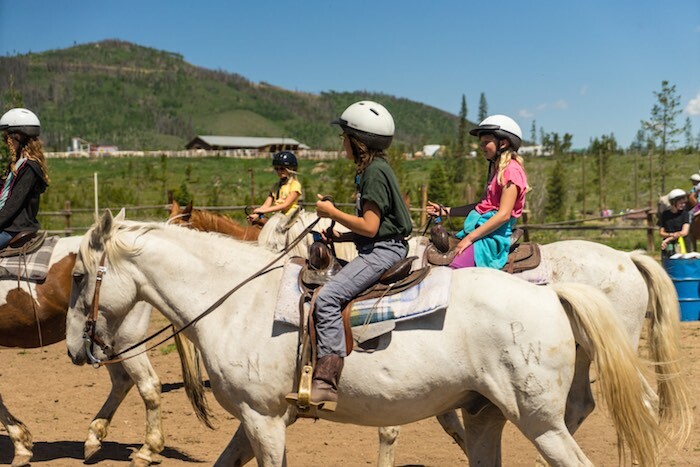 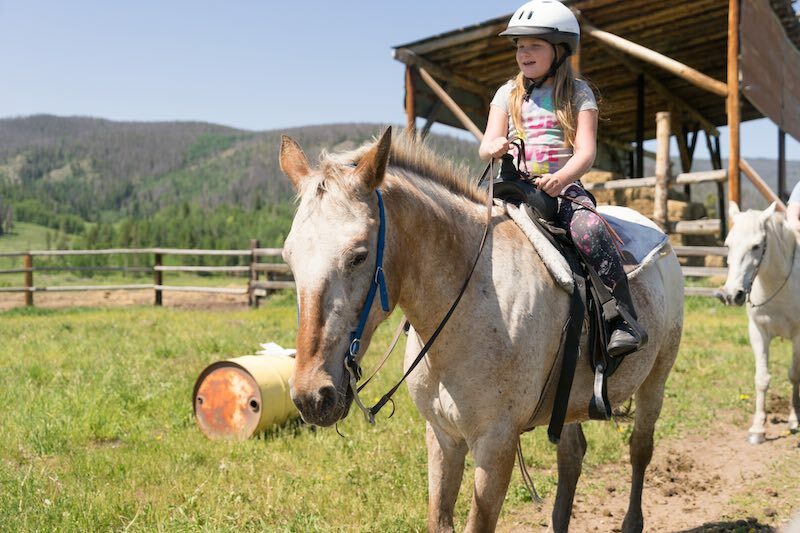 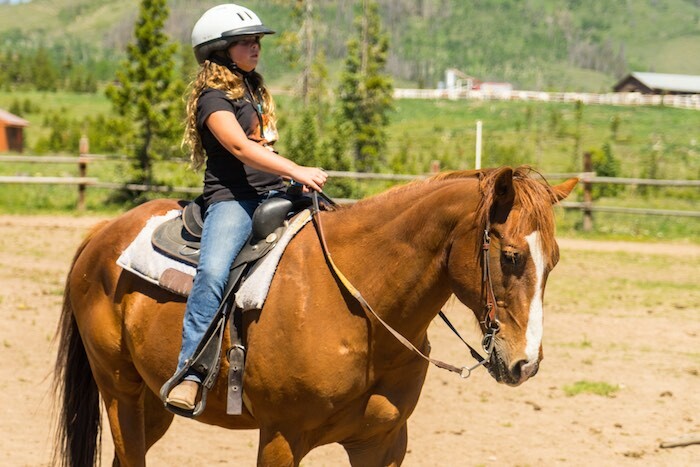 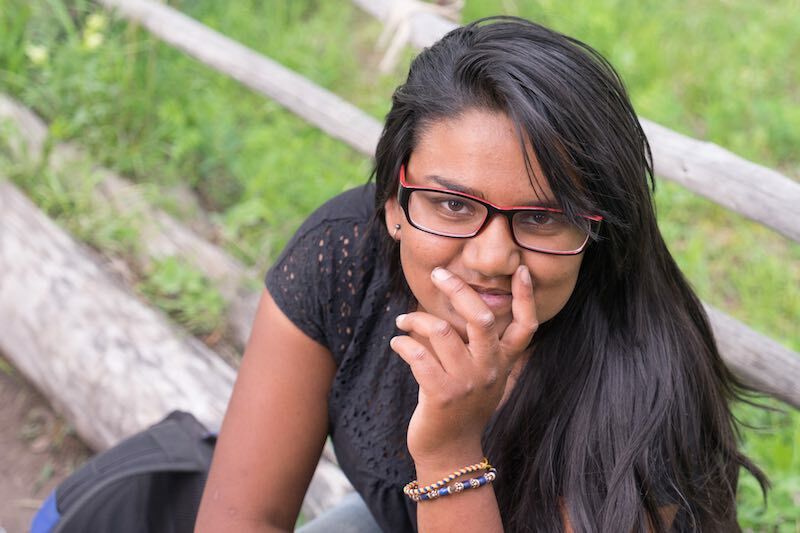 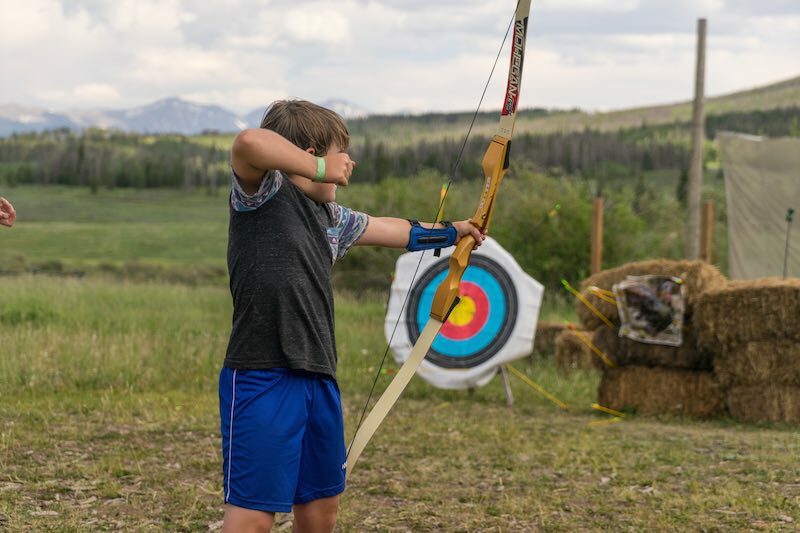 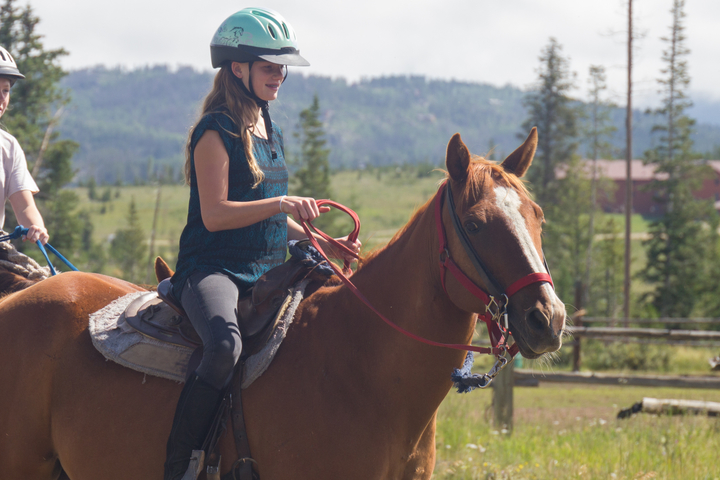 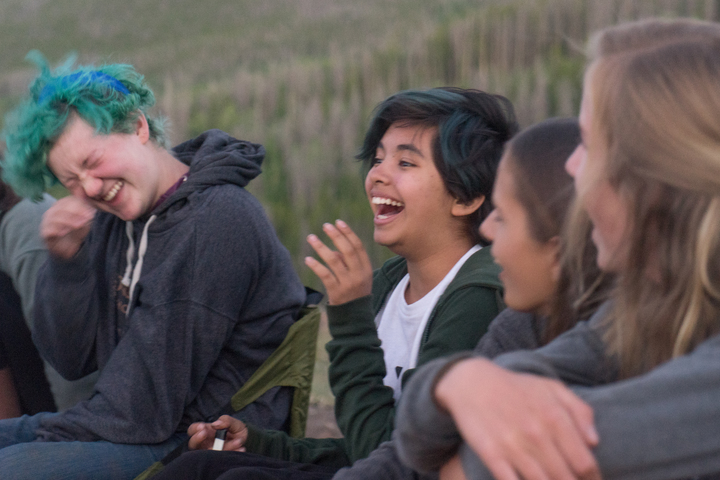 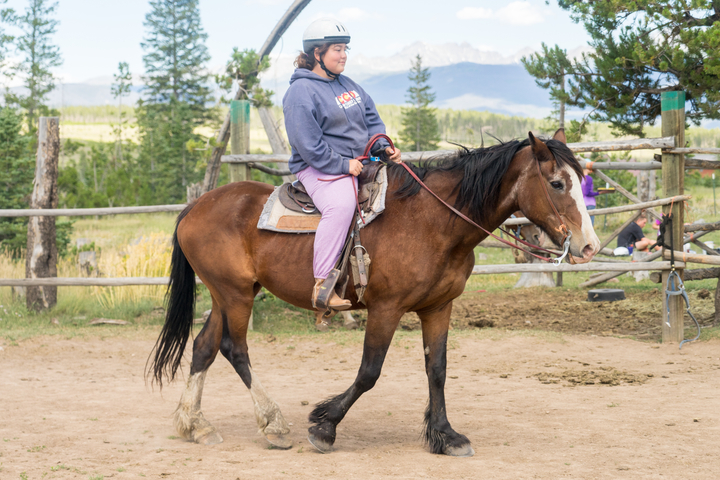 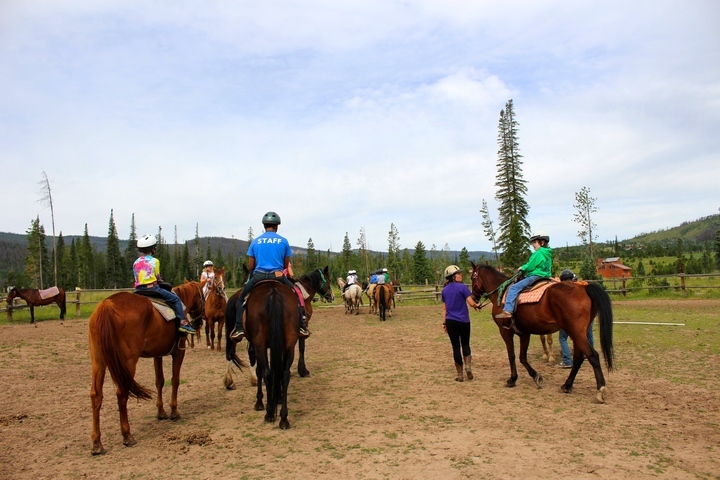 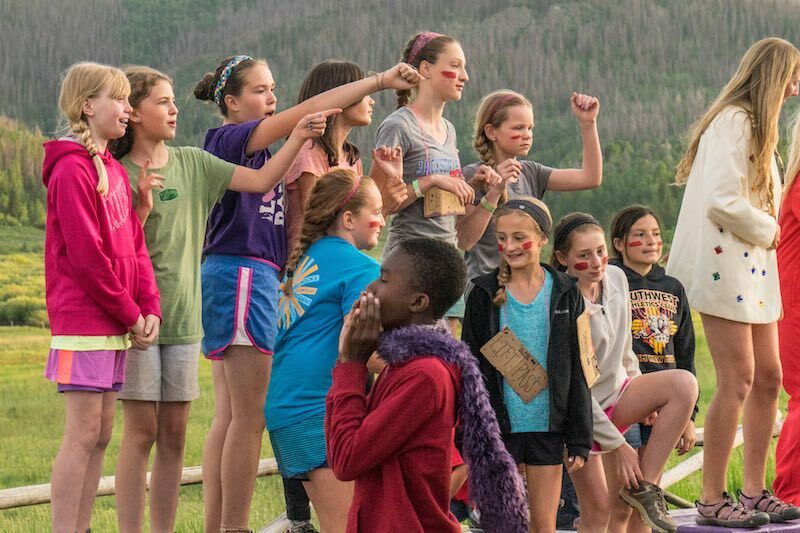 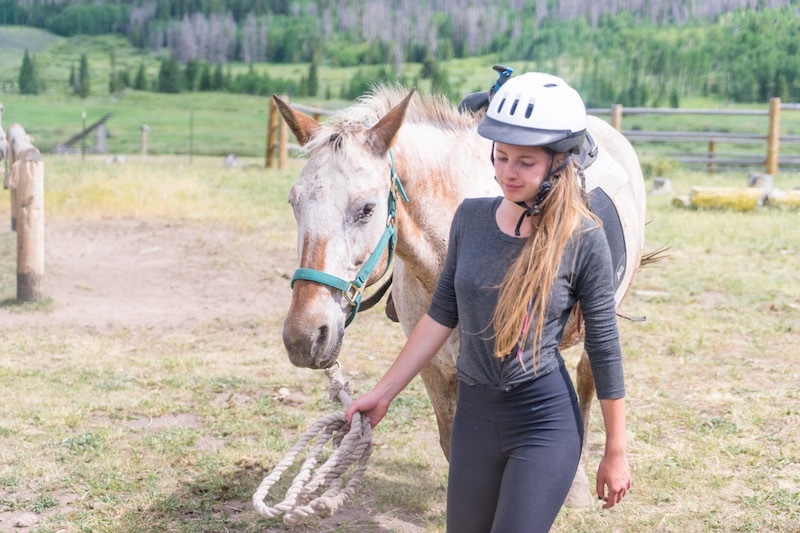 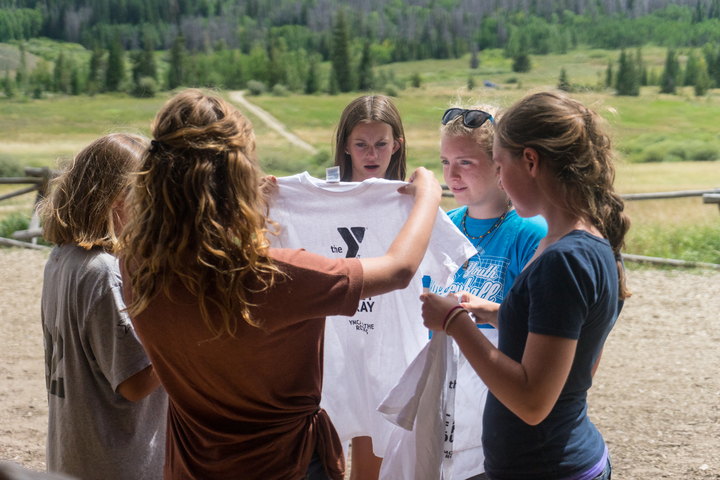 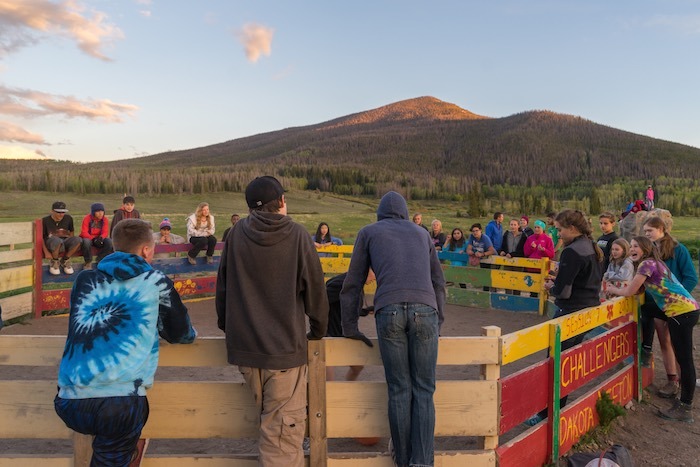 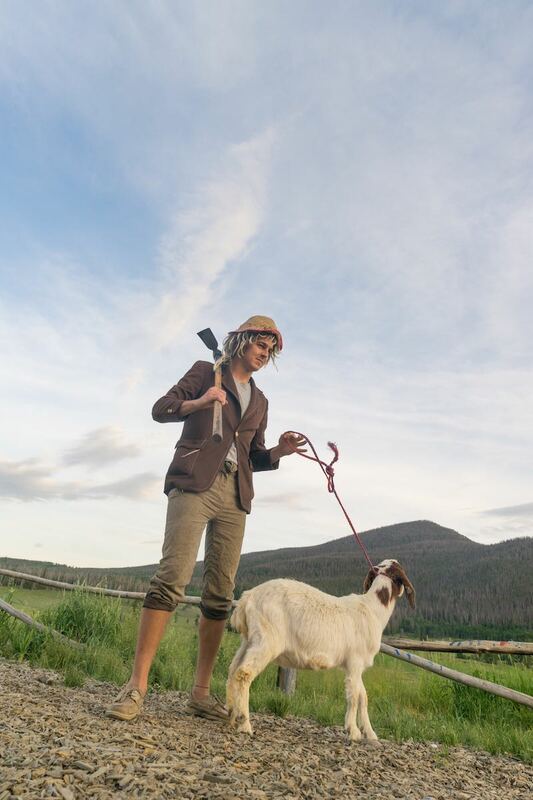 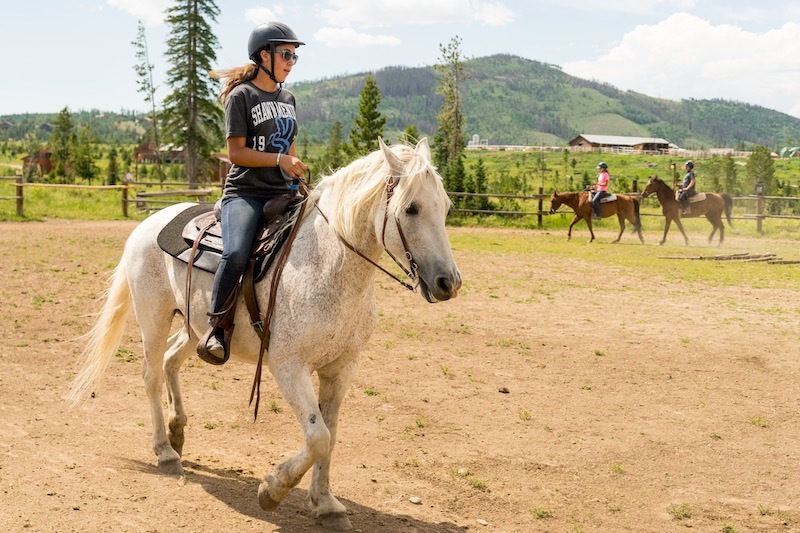 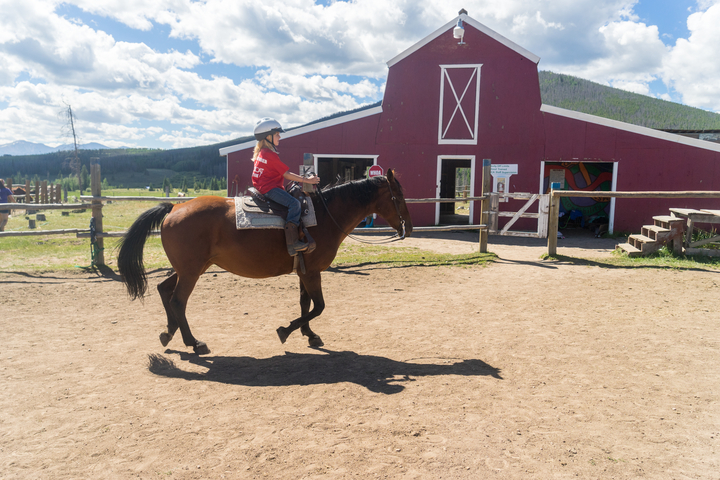 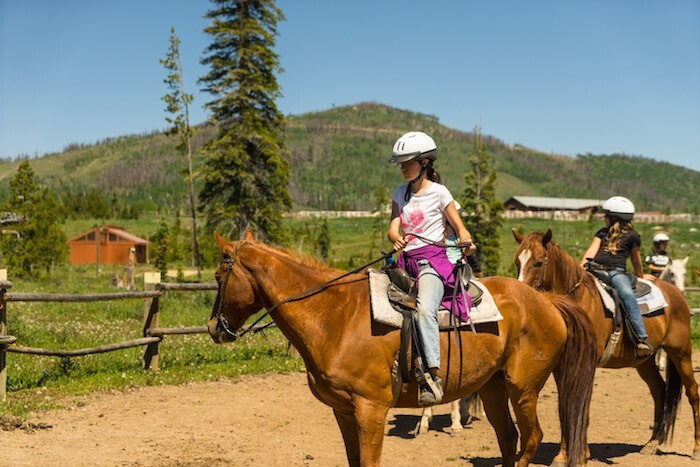 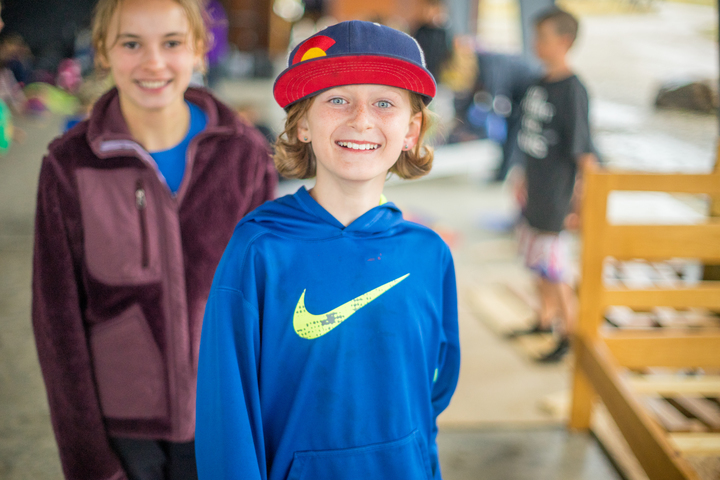 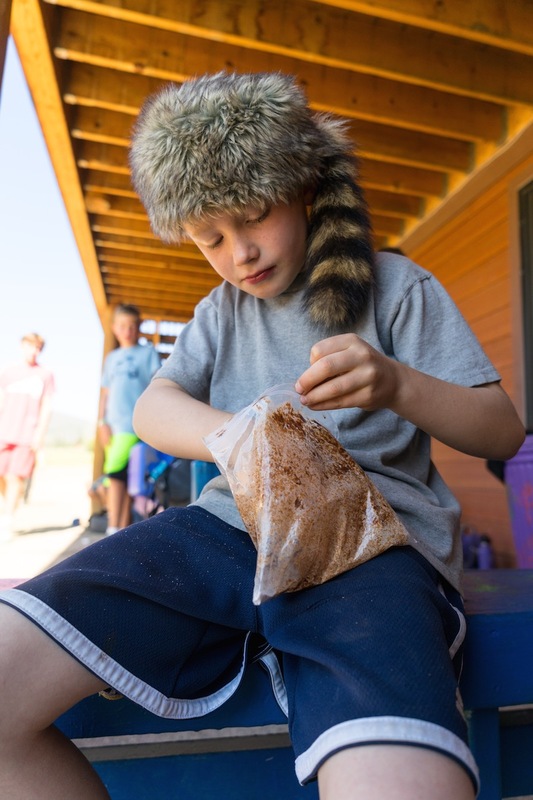 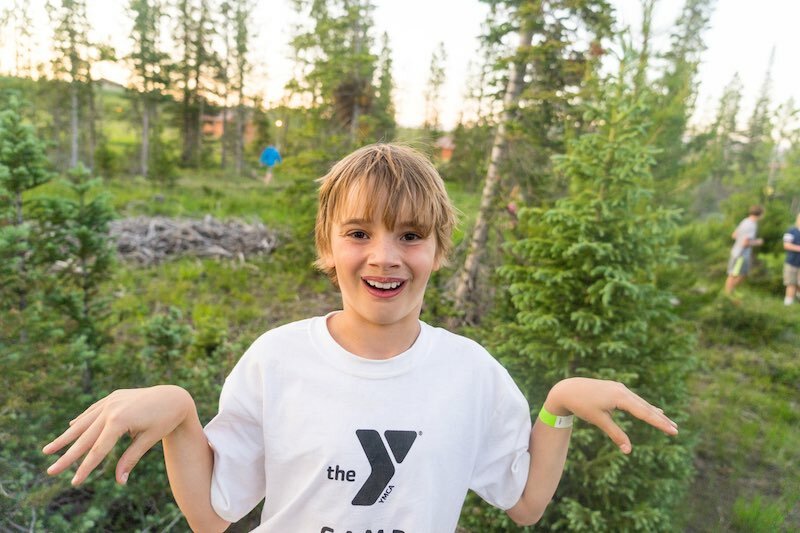 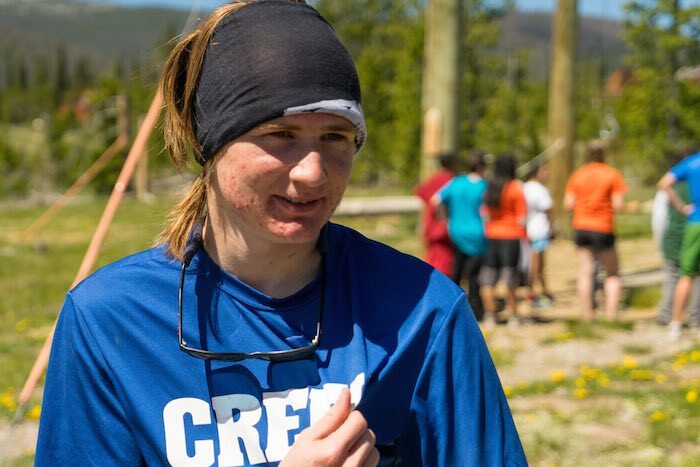 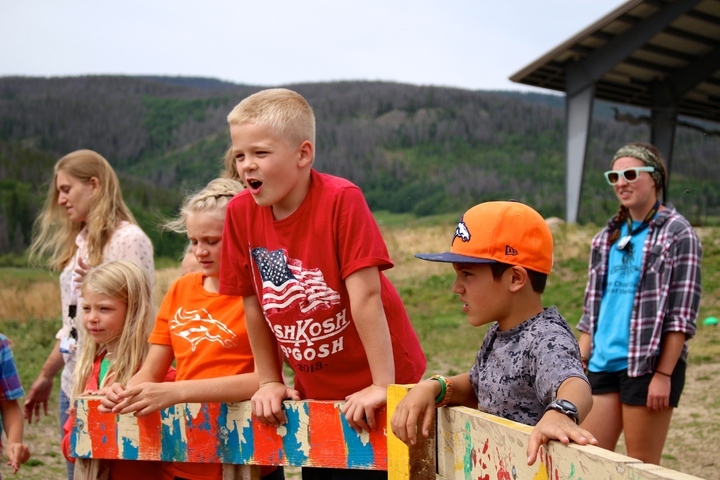 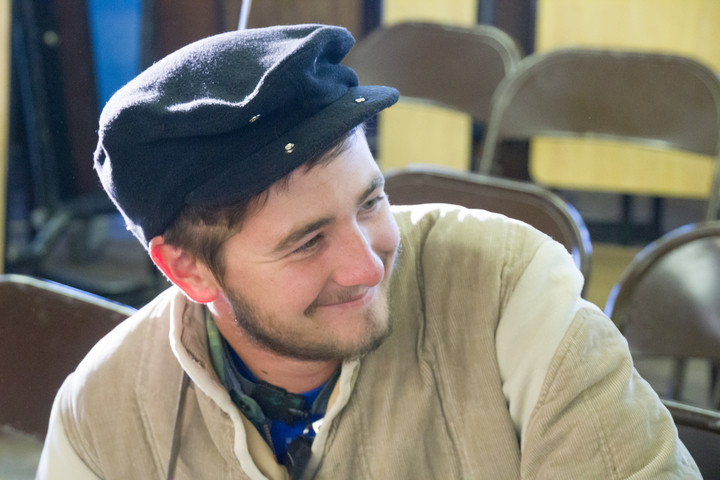 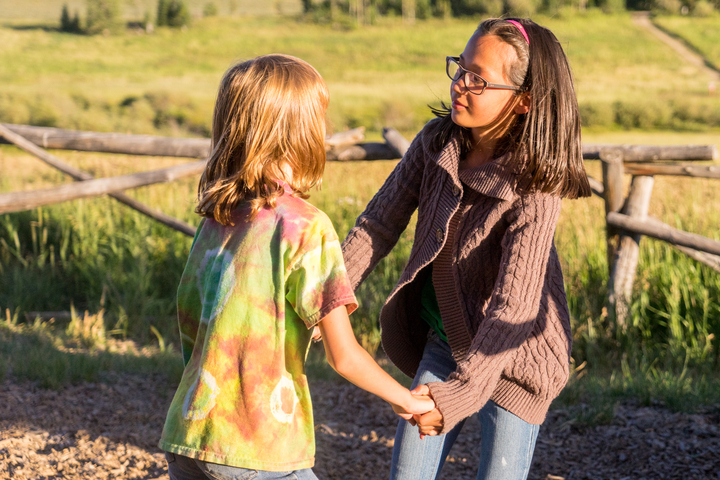 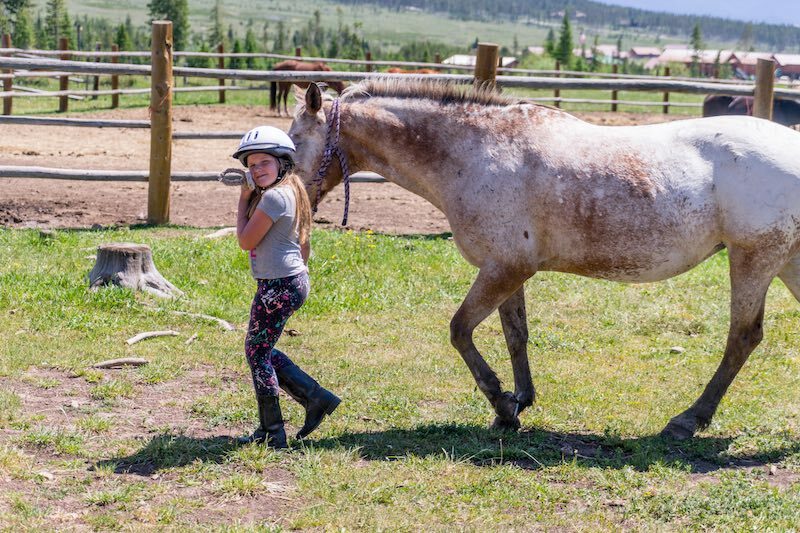 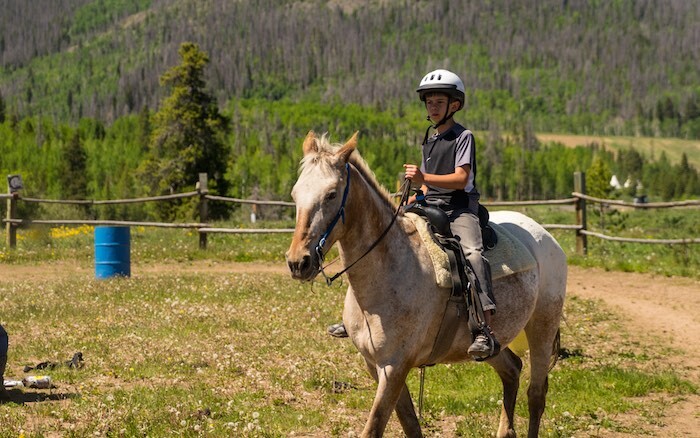 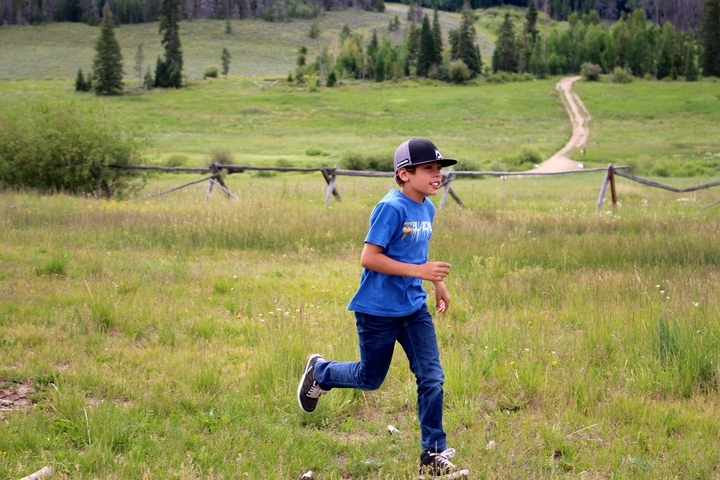 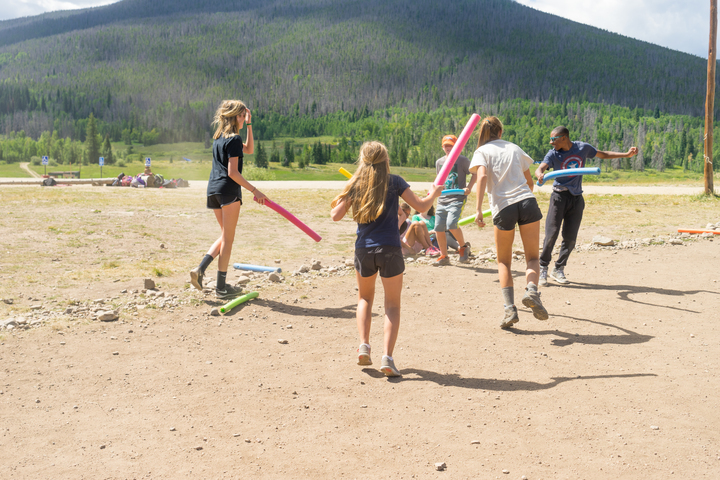 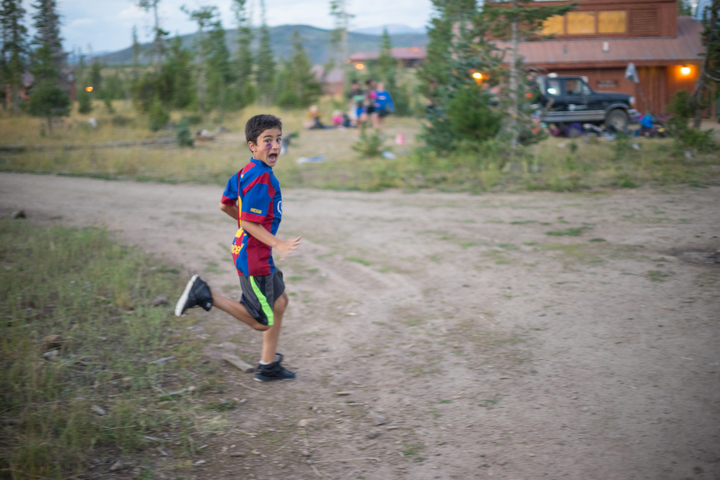 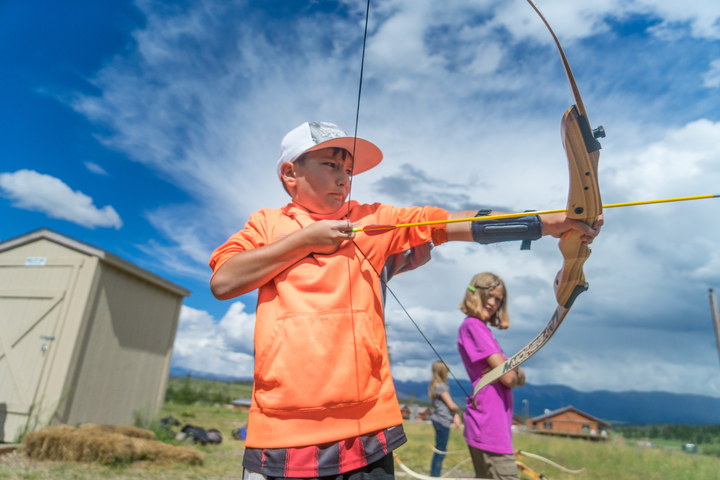 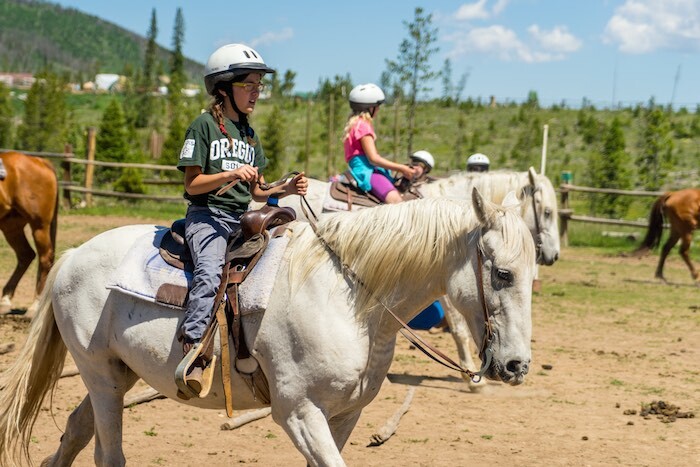 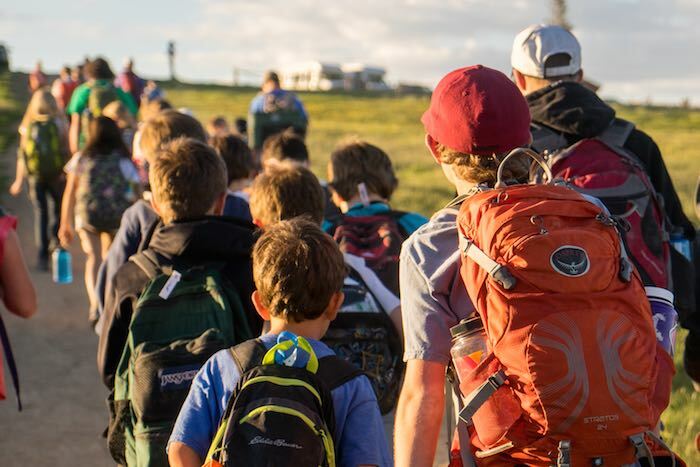 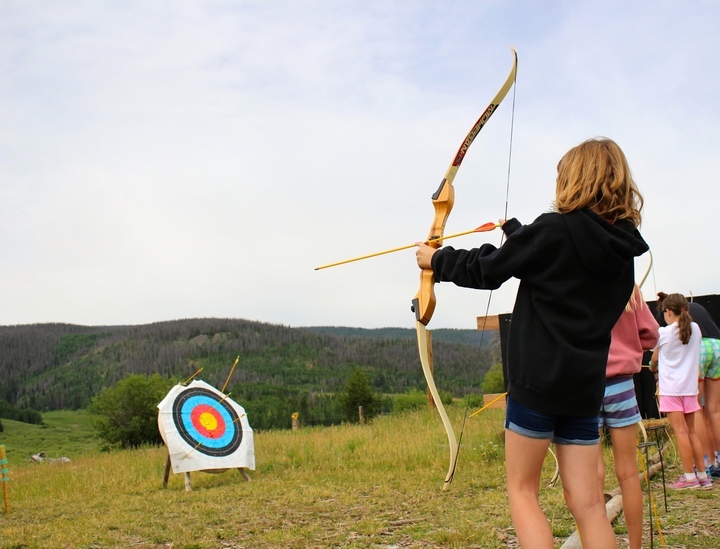 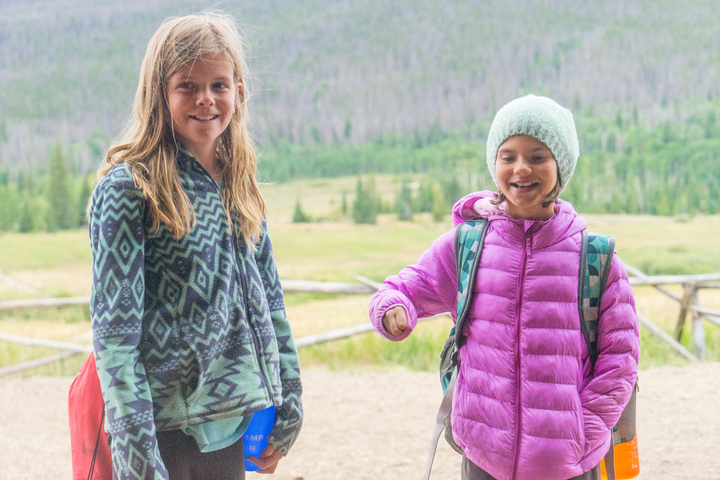 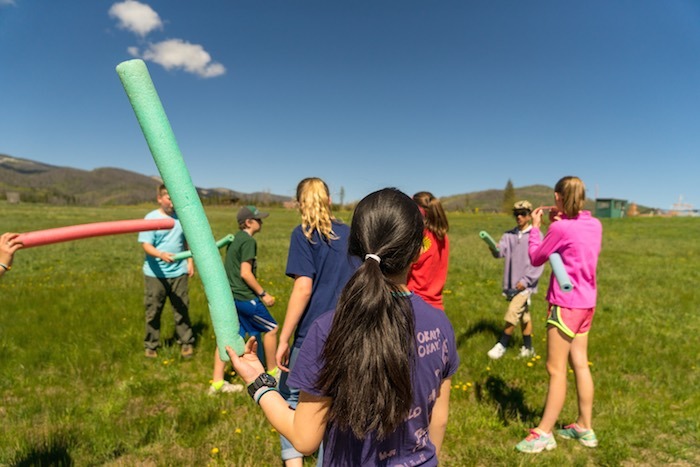 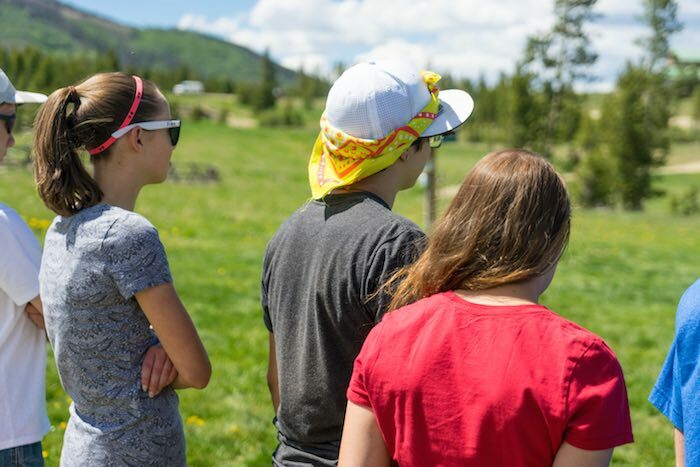 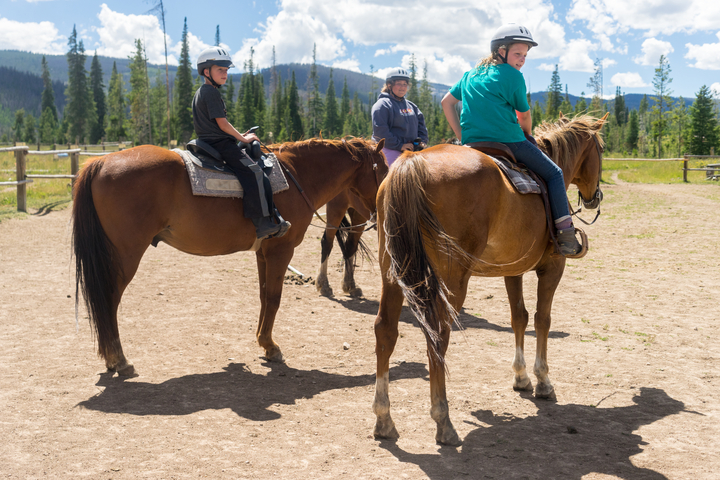 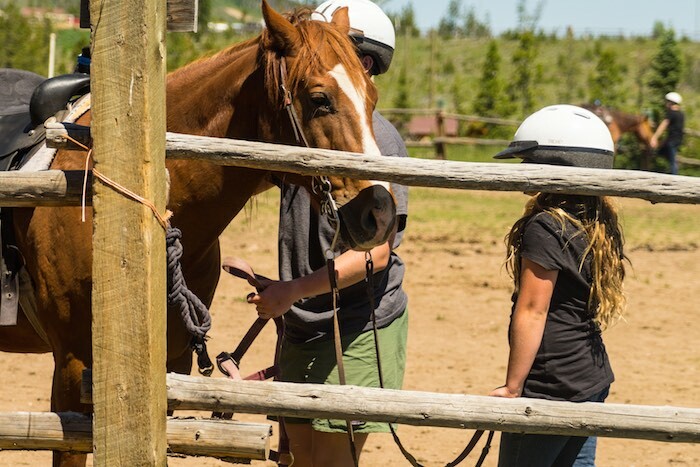 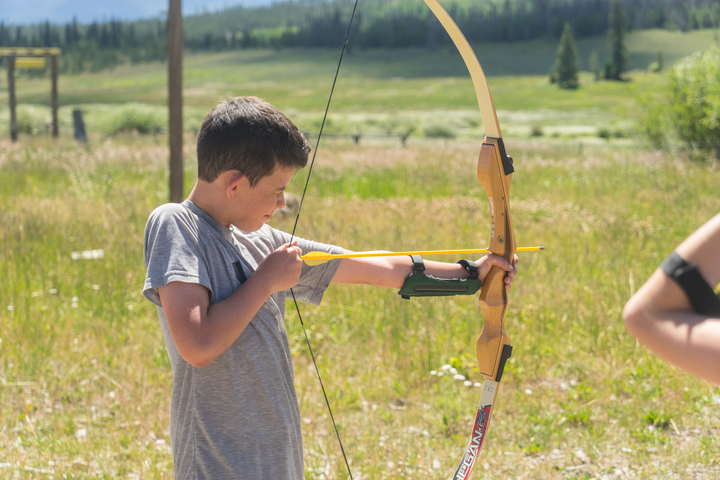 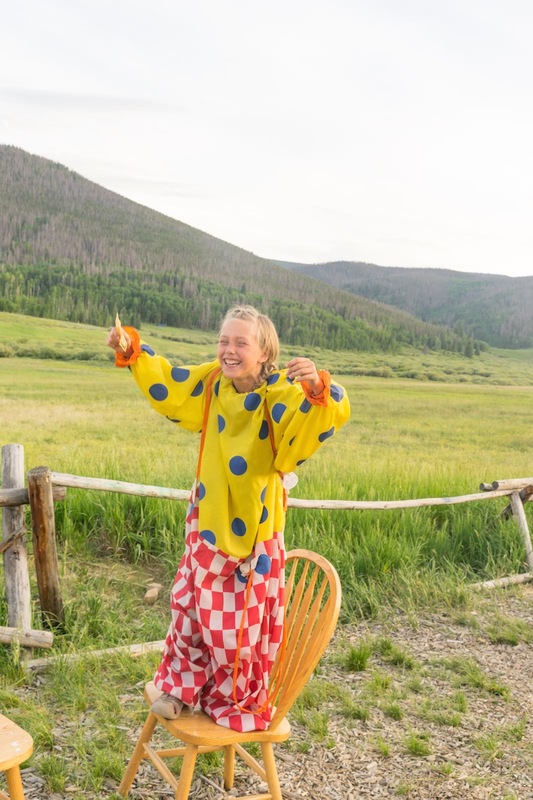 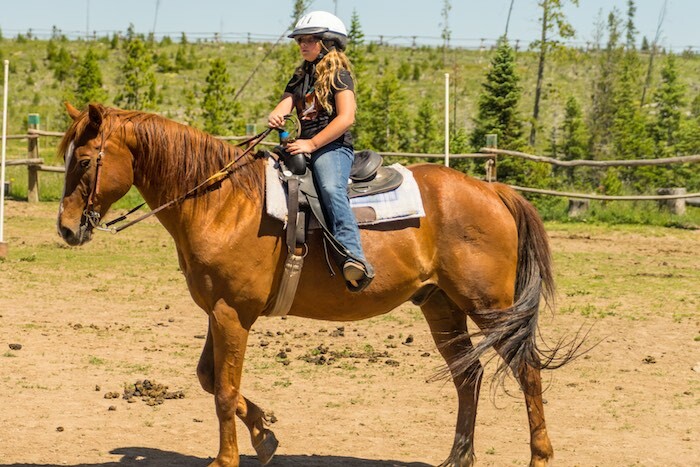 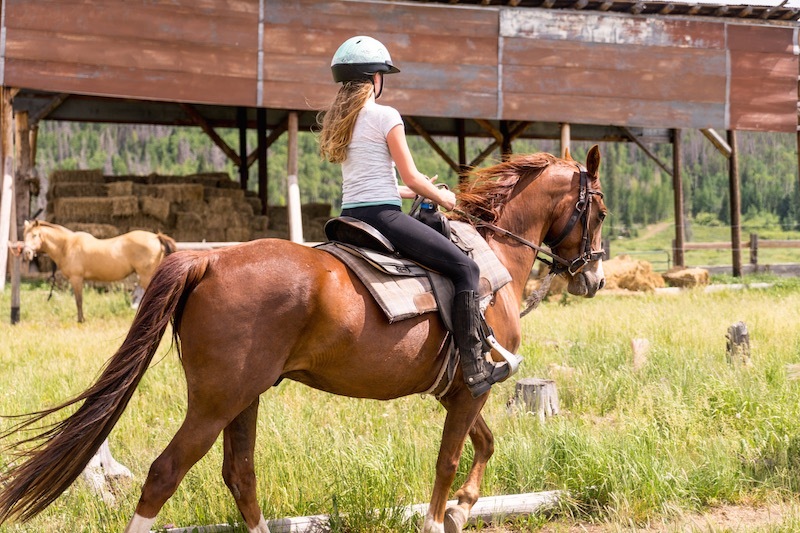 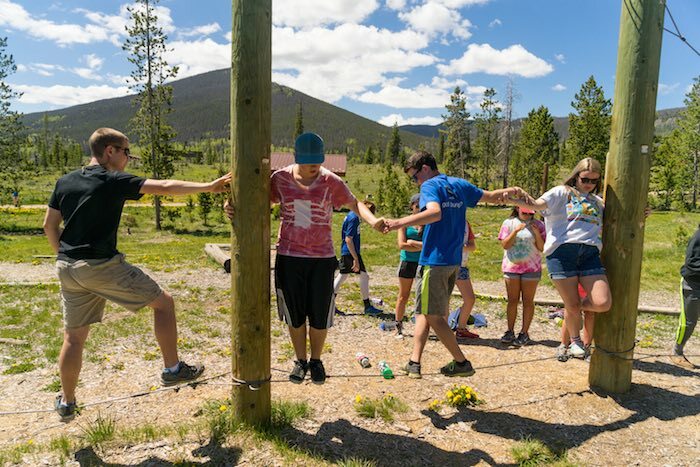 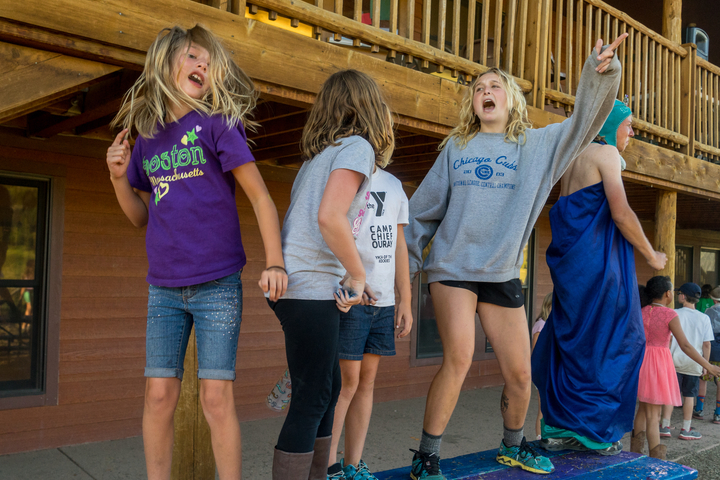 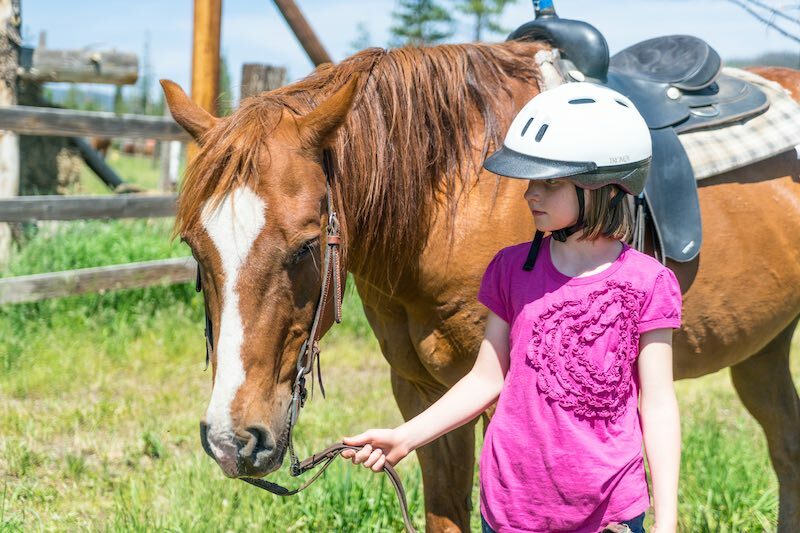 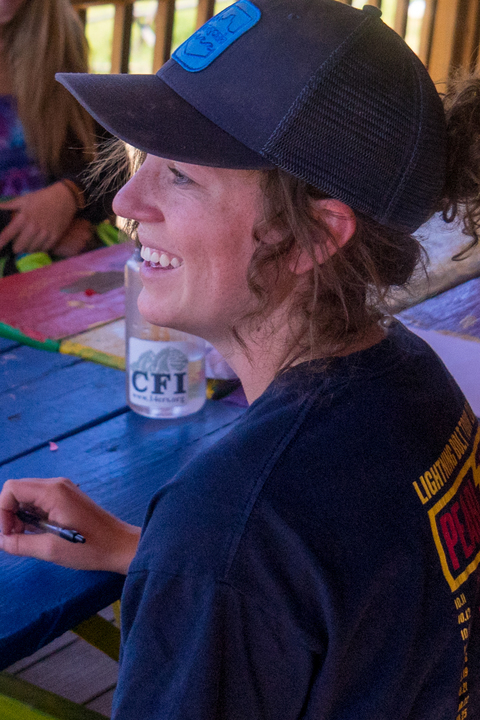 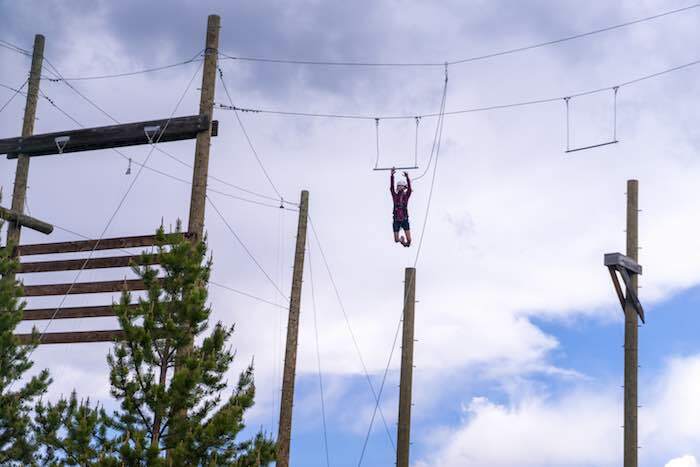 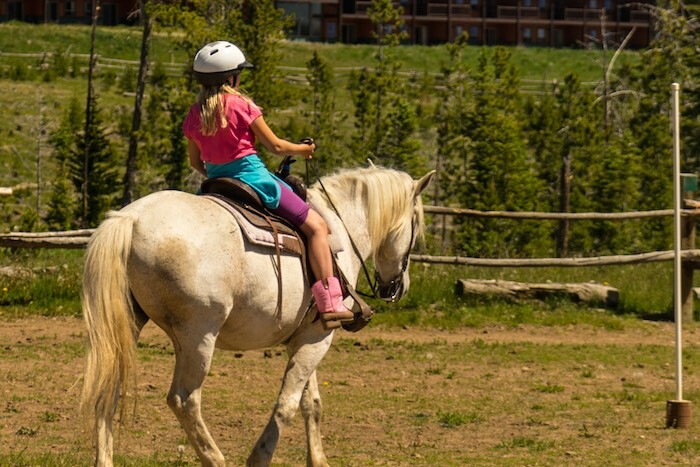 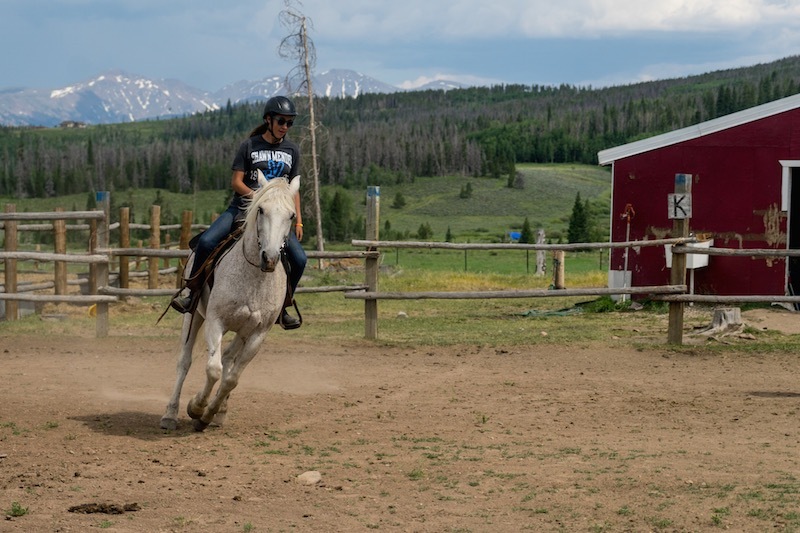 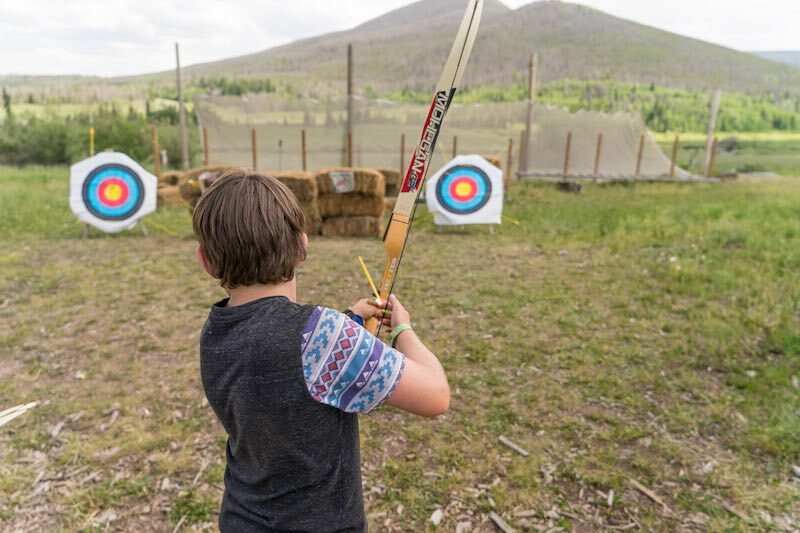 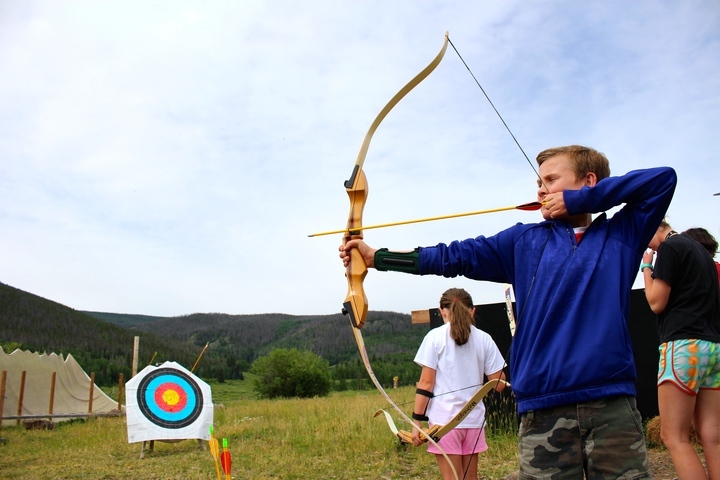 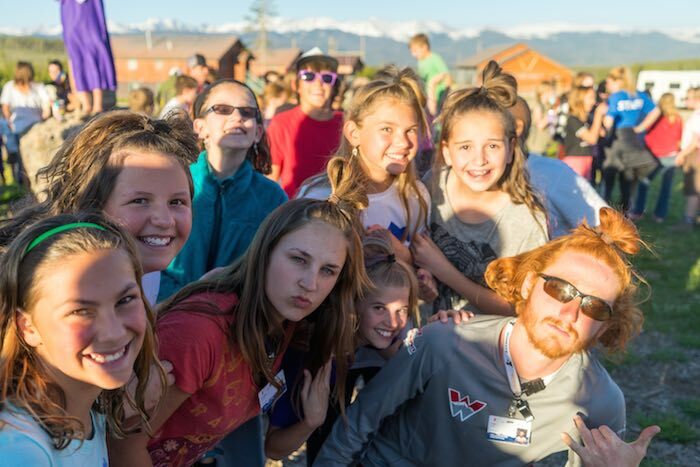 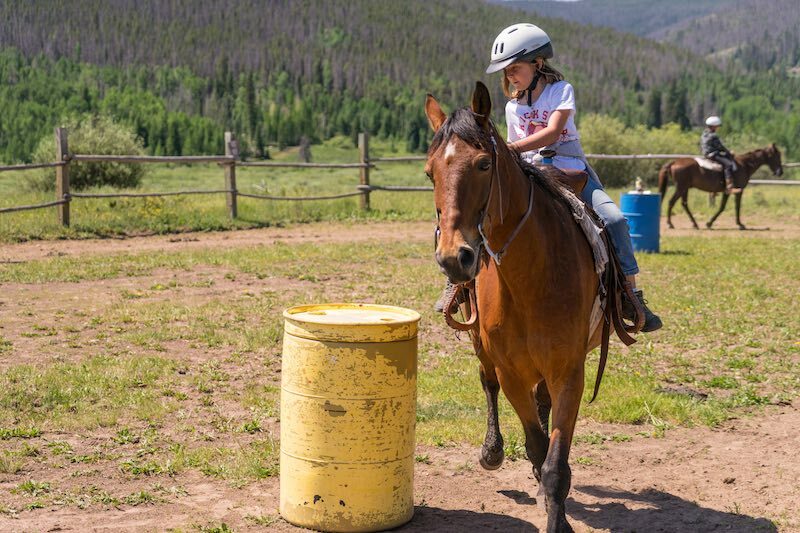 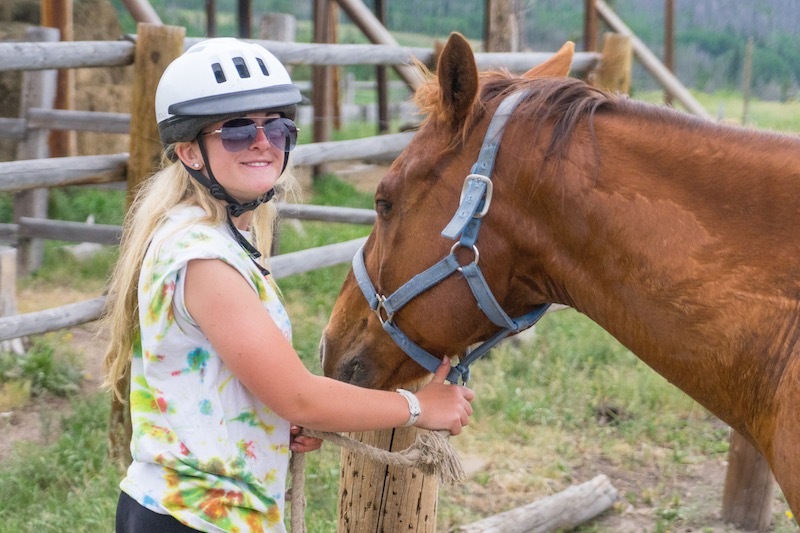 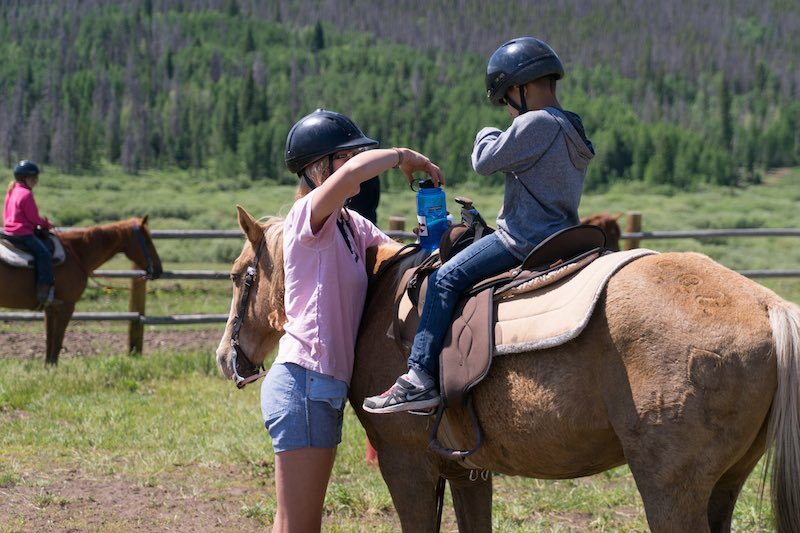 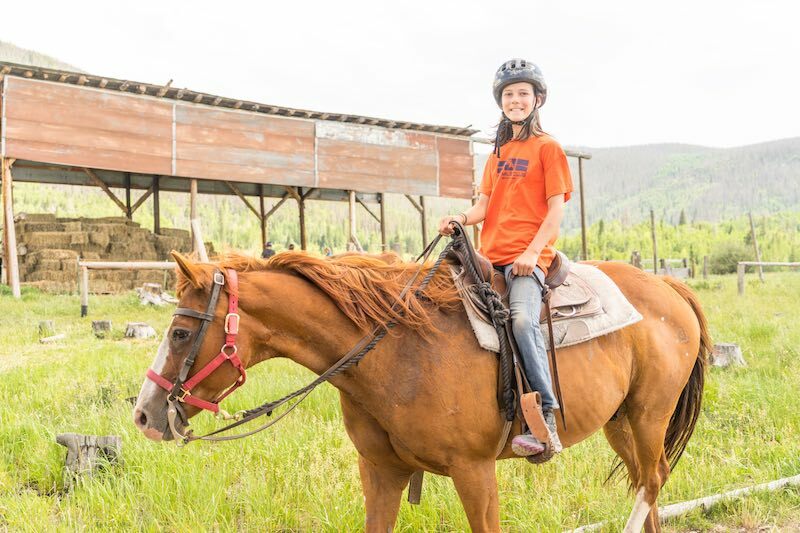 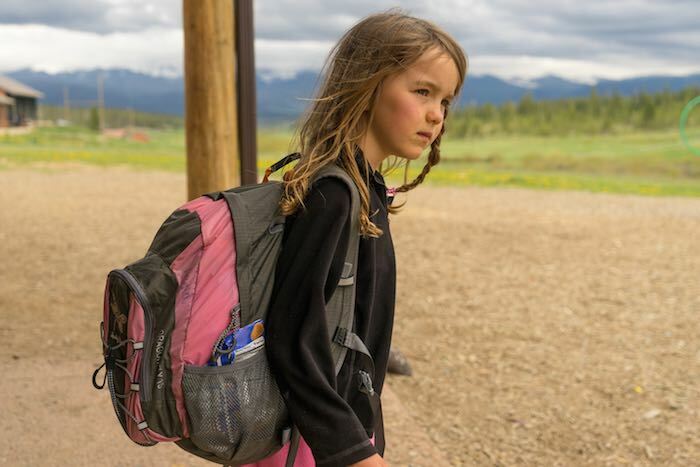 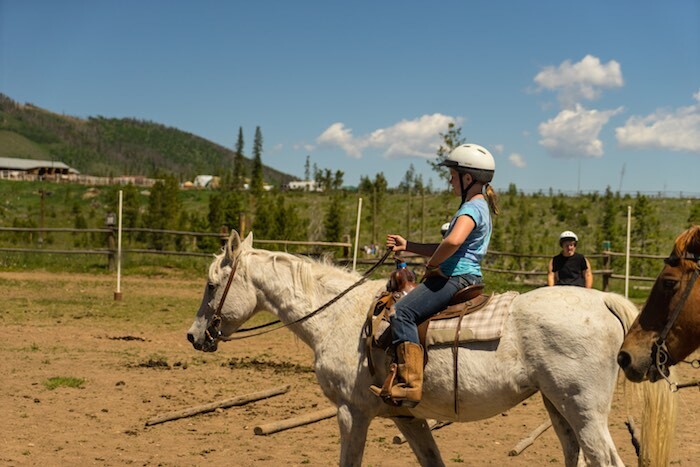 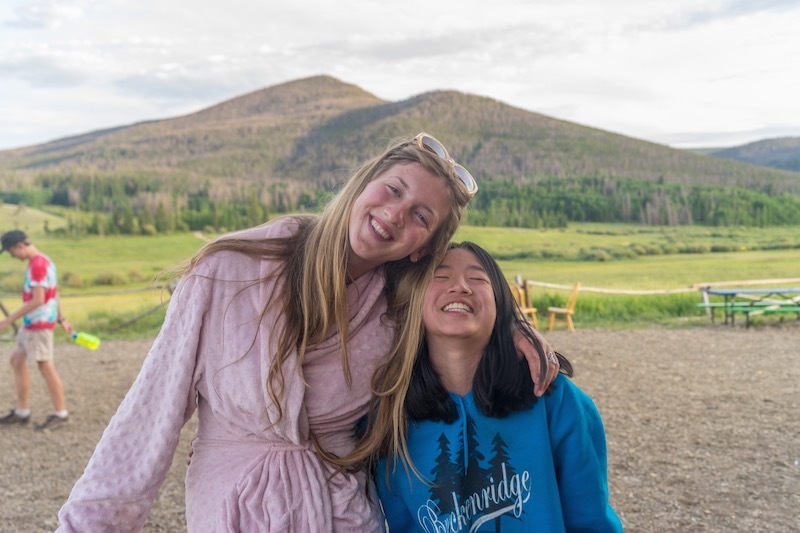 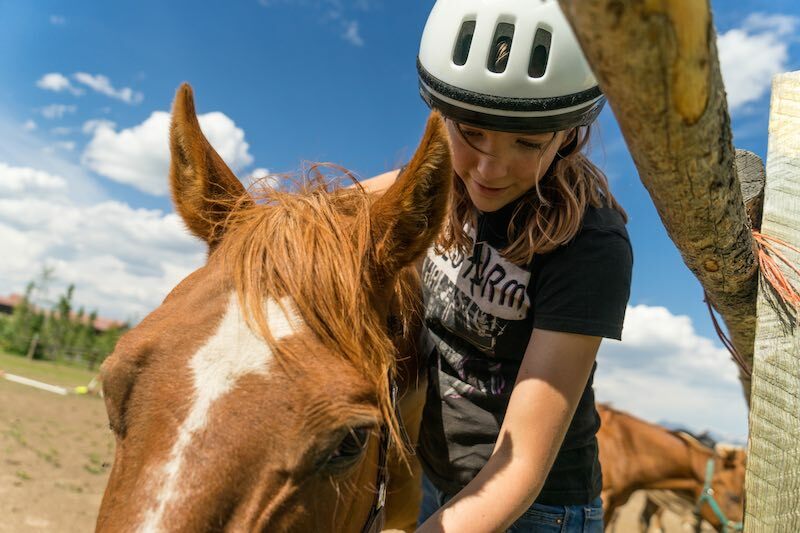 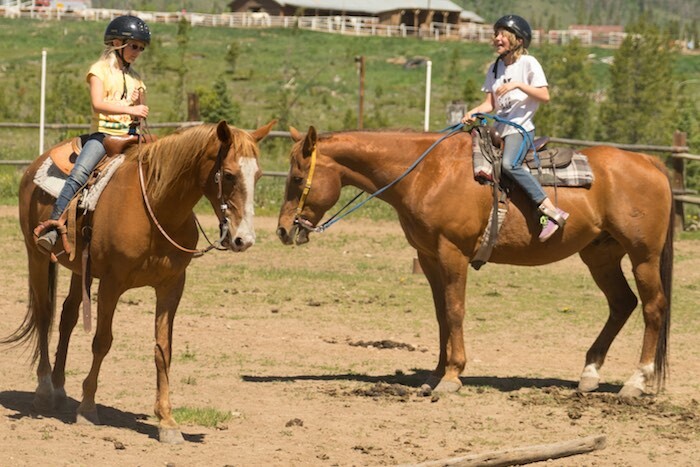 If you would like to hear more about the future plans of CCO or you have a talent to help us achieve our goals, please contact Michael Ohl, Camp Executive at mohl@ymcarockies.org or call the office at 970-887-2648.